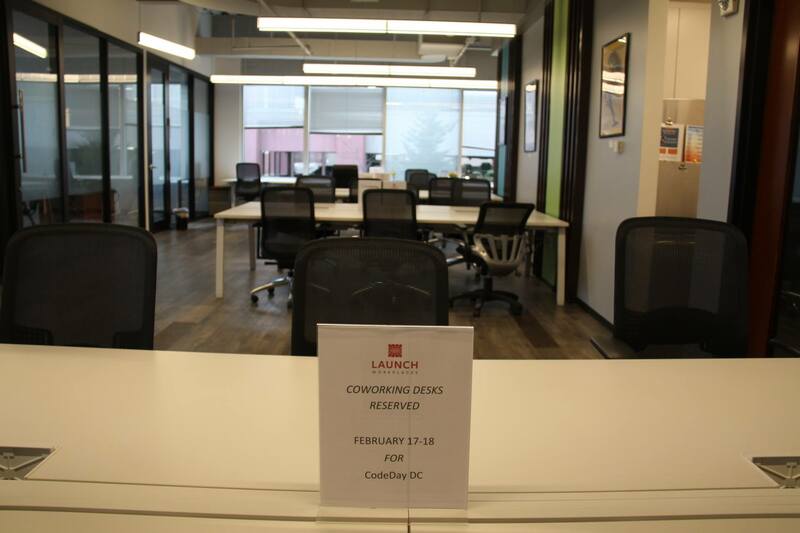 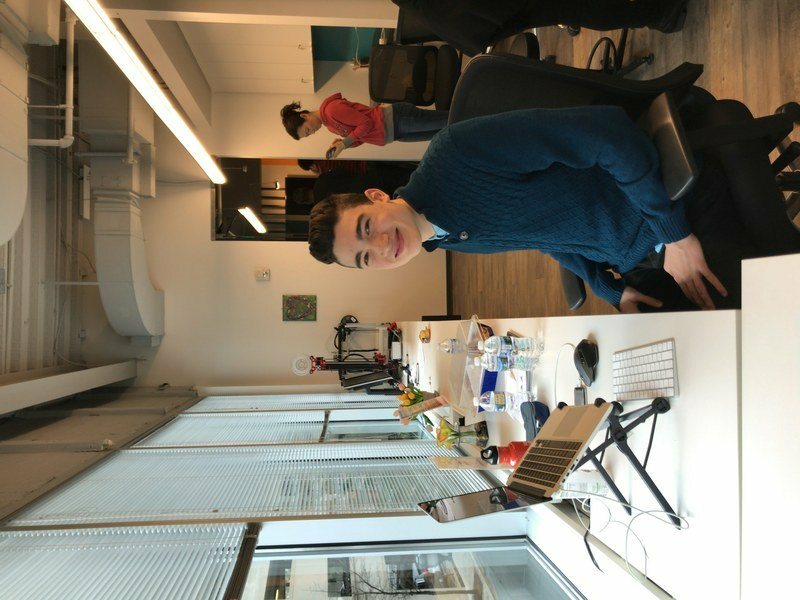 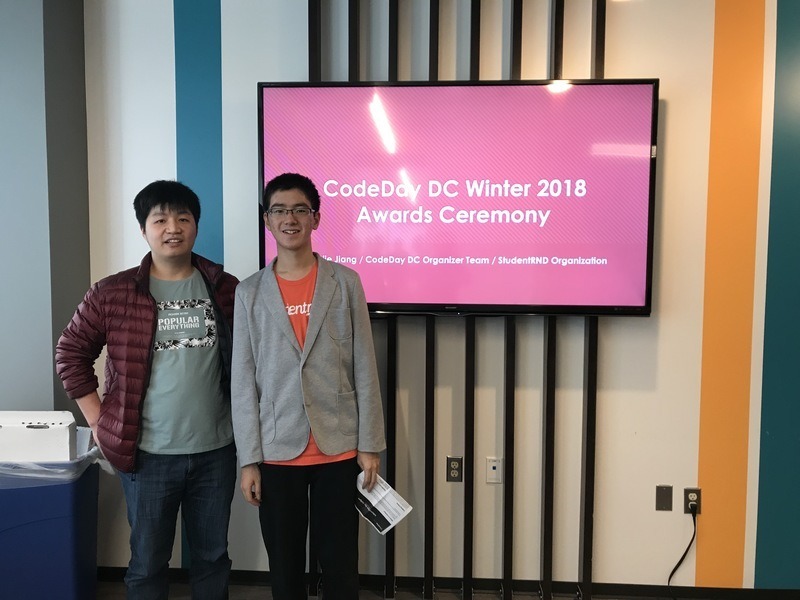 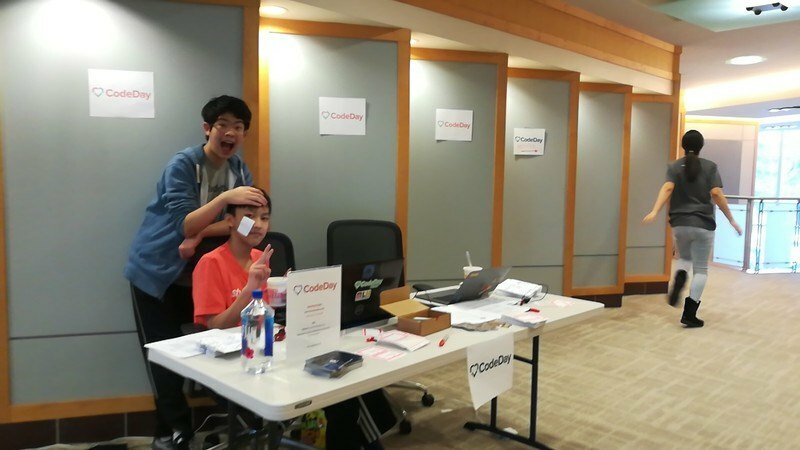 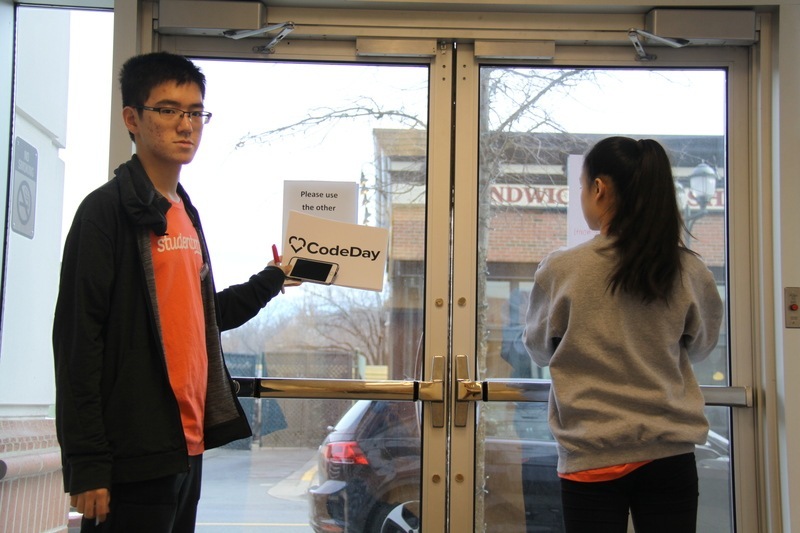 CodeDay is proud to be back in the Washington DC metropolitan area after almost 2 years. 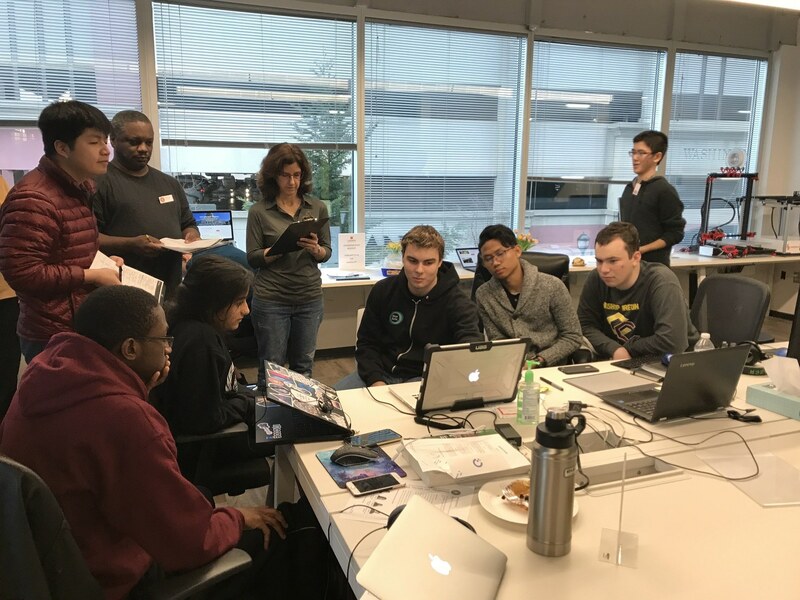 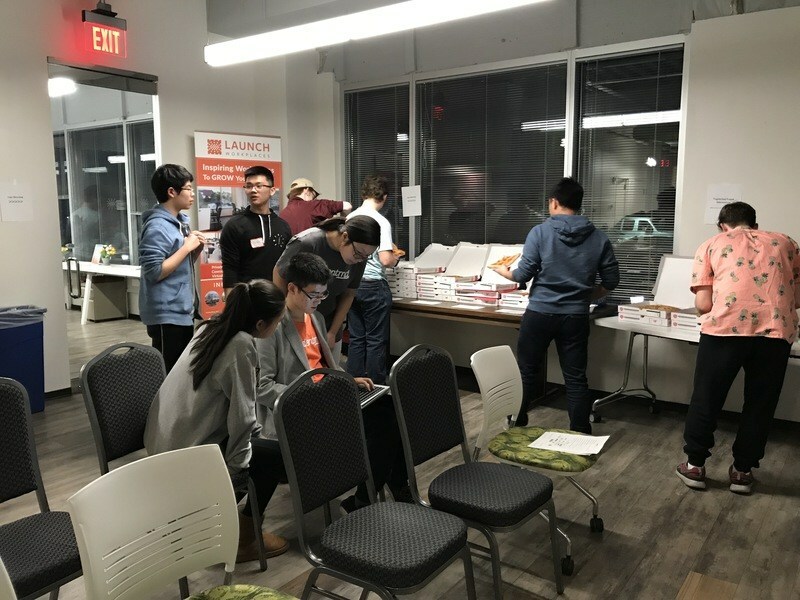 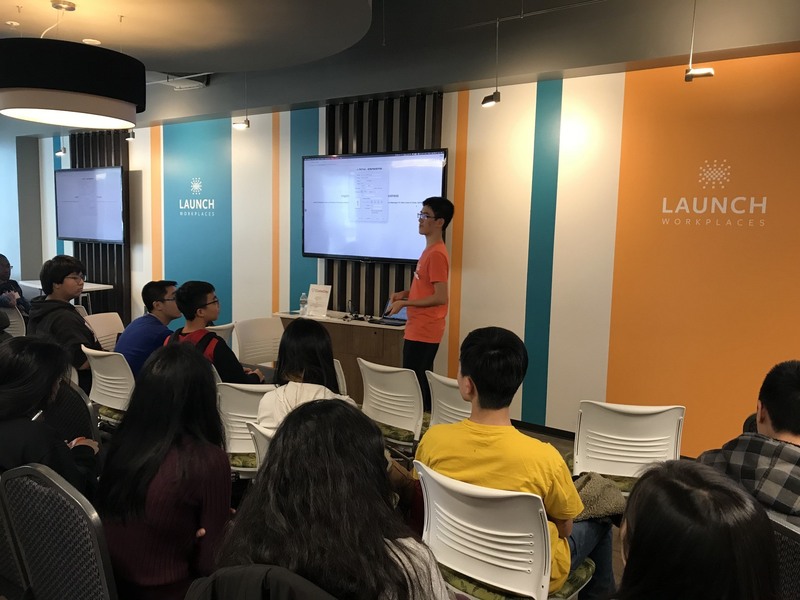 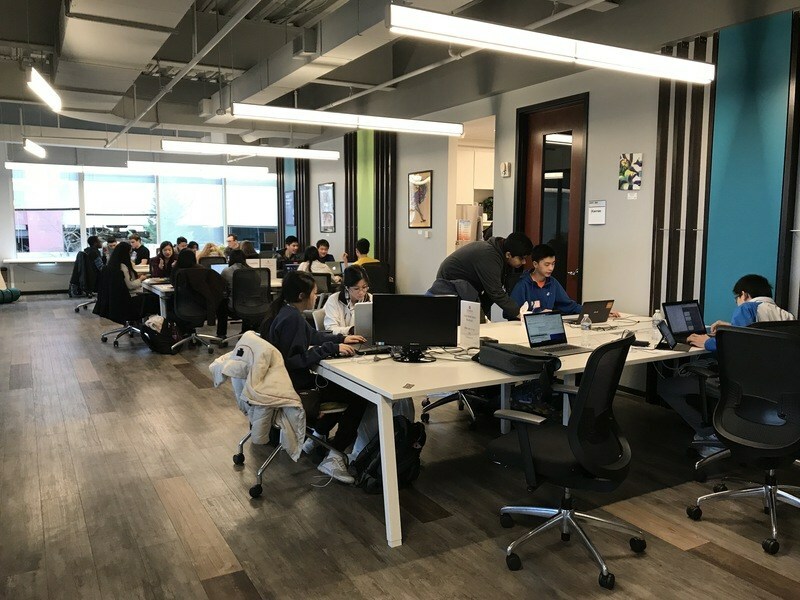 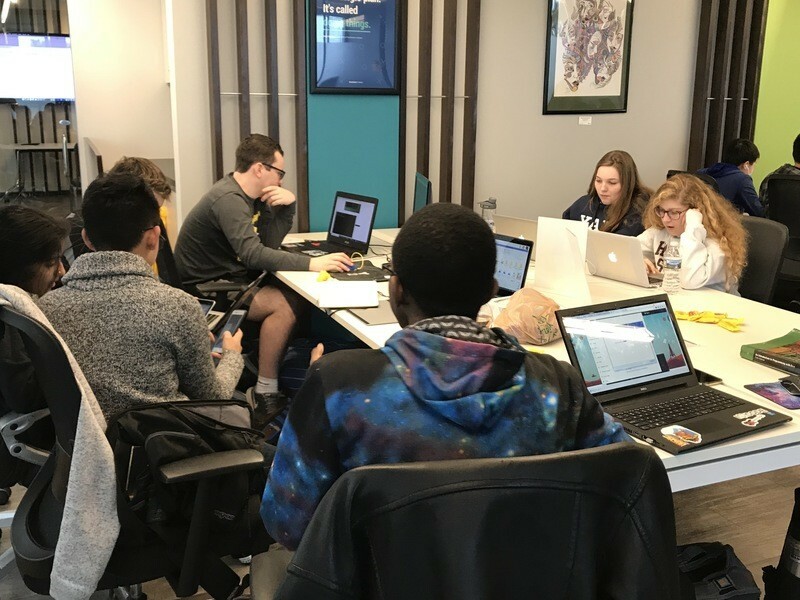 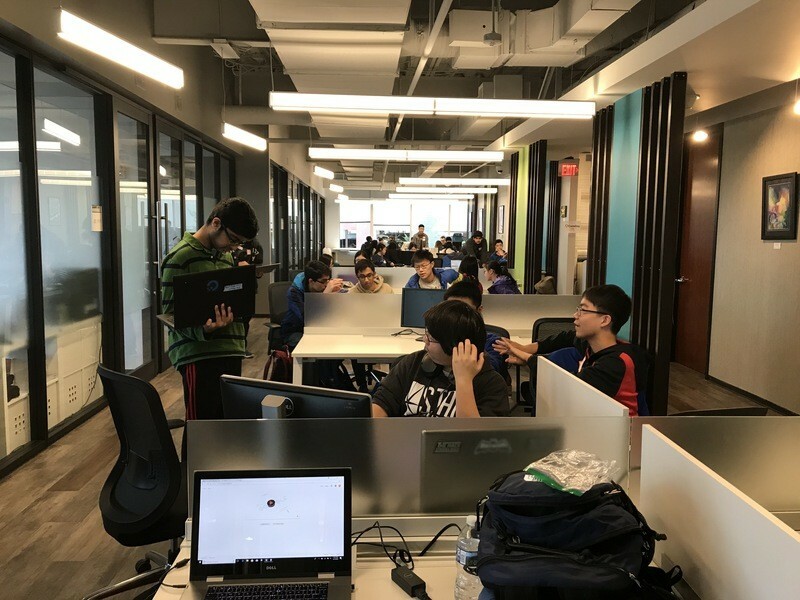 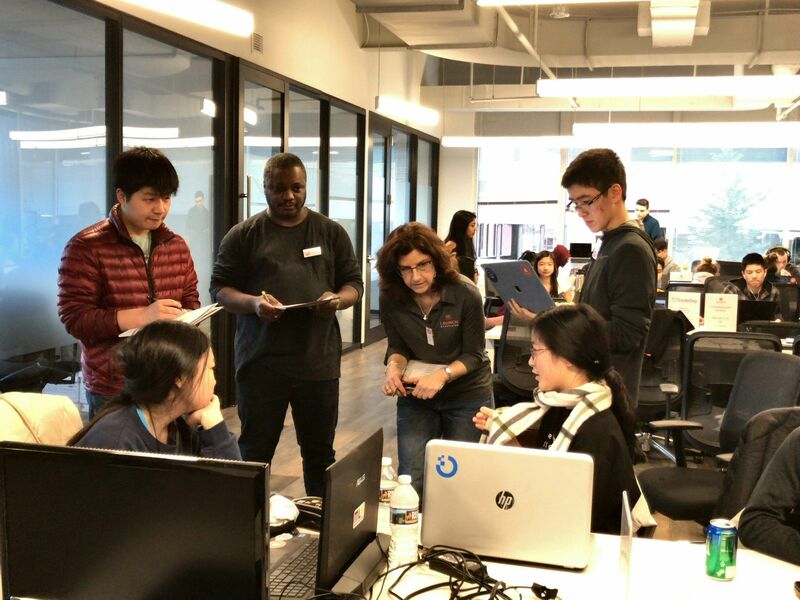 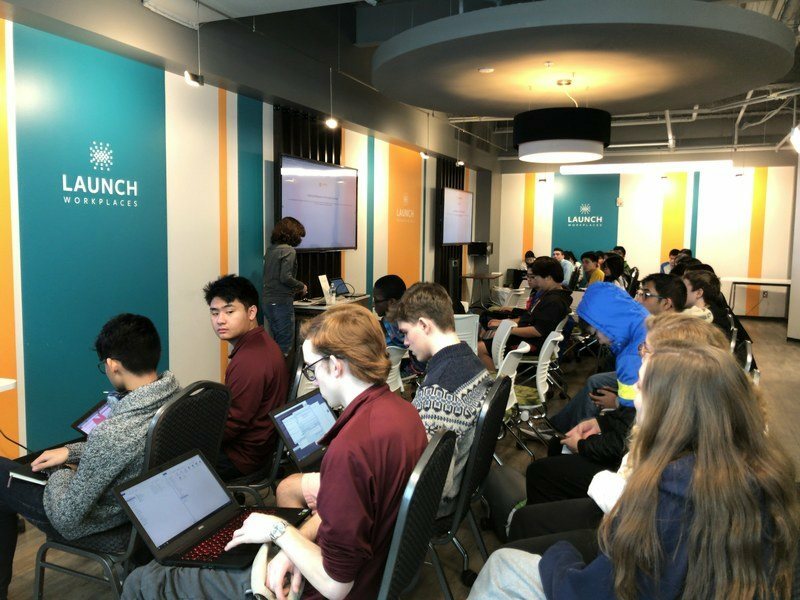 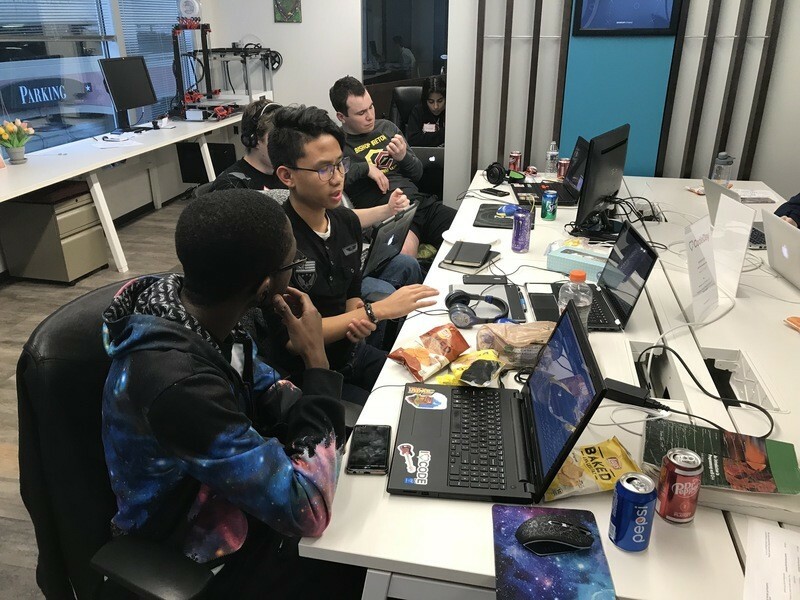 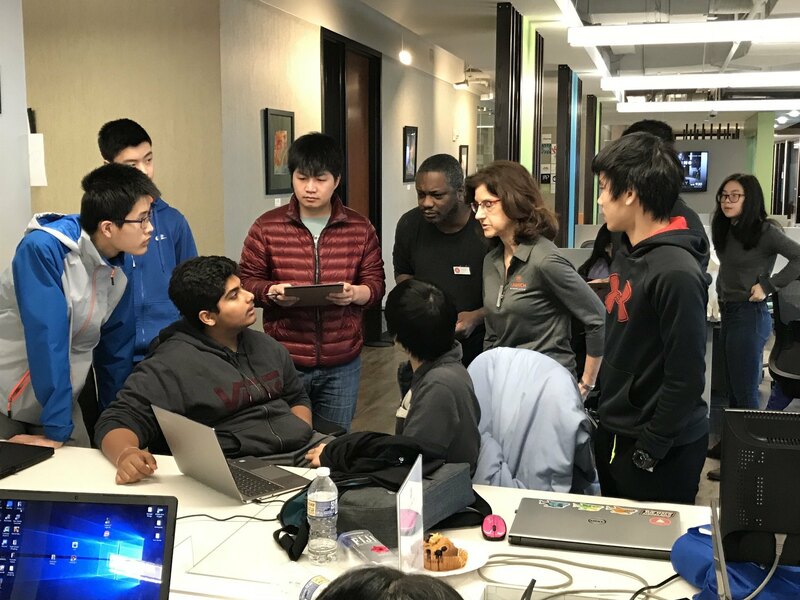 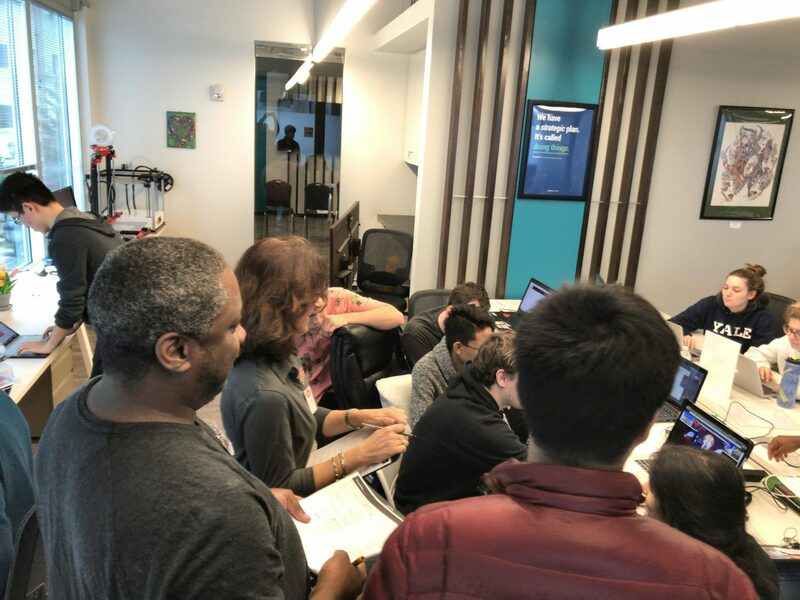 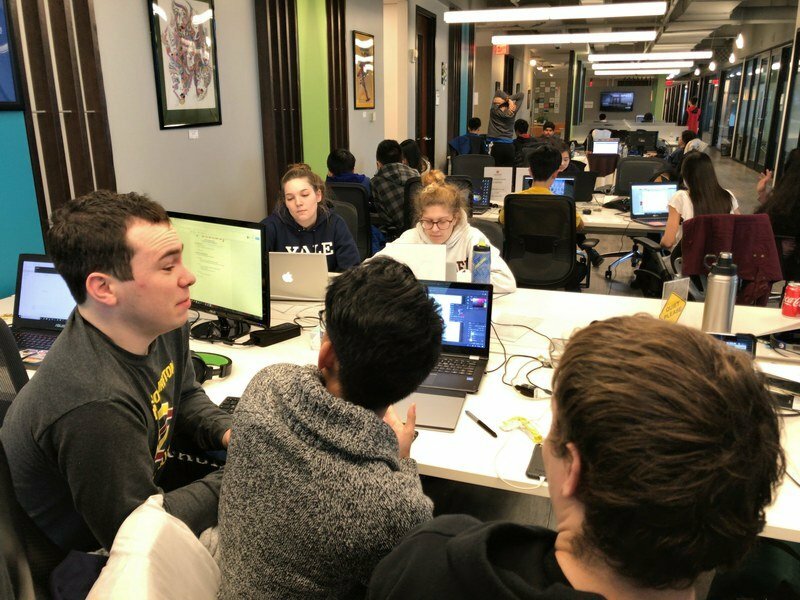 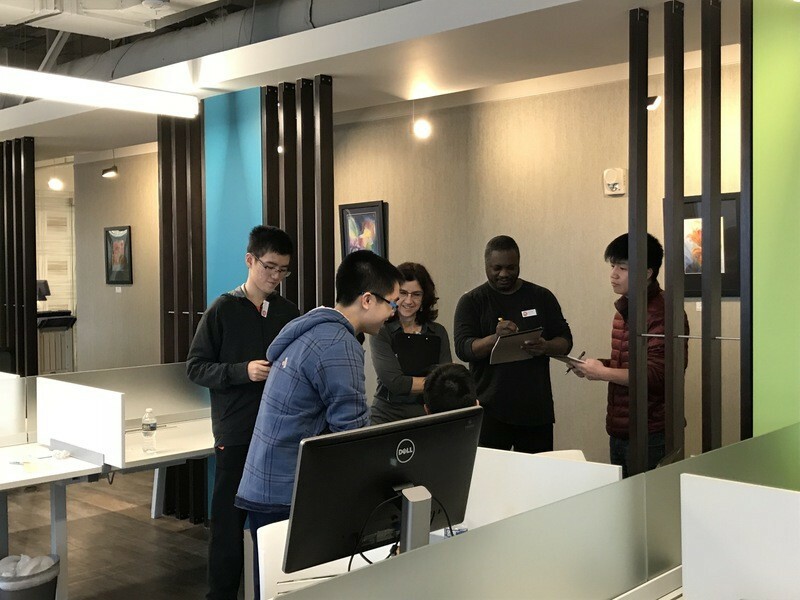 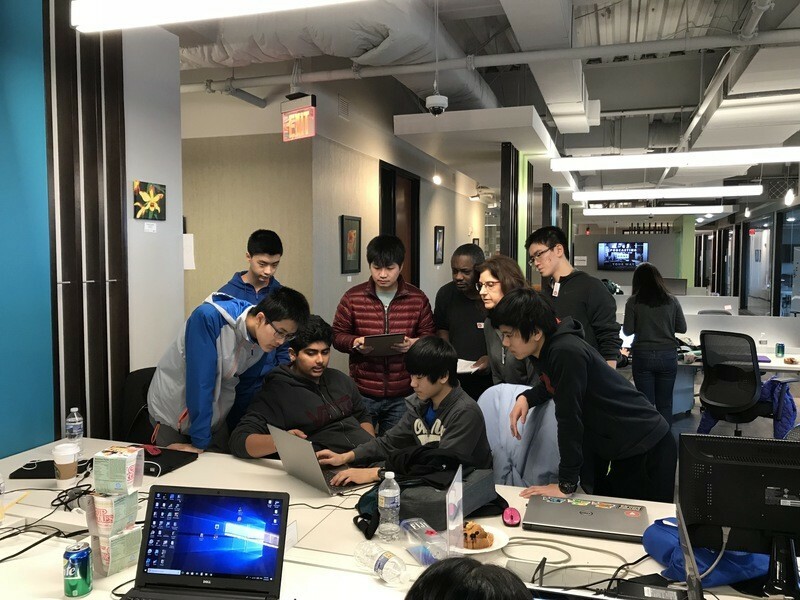 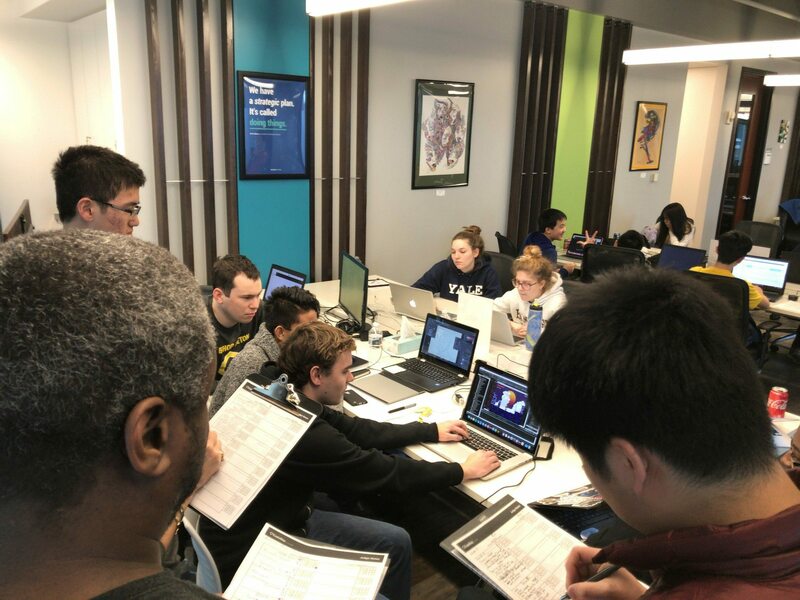 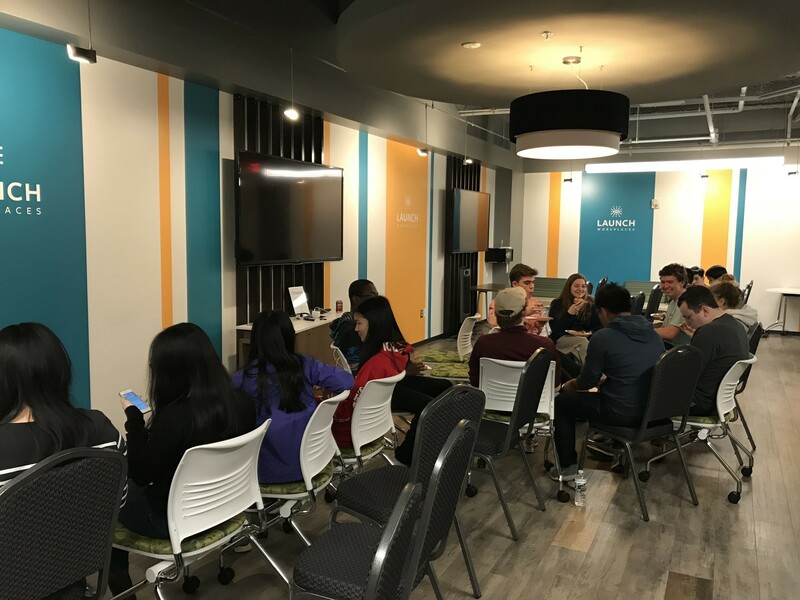 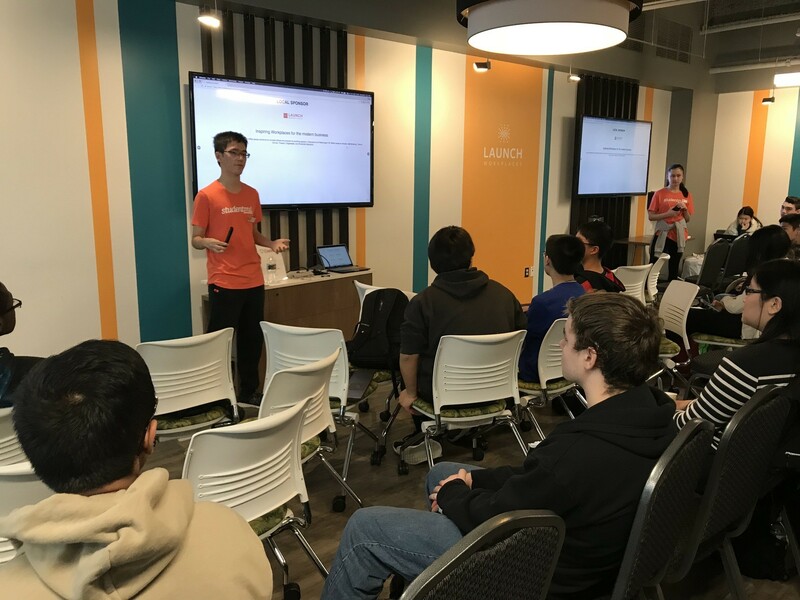 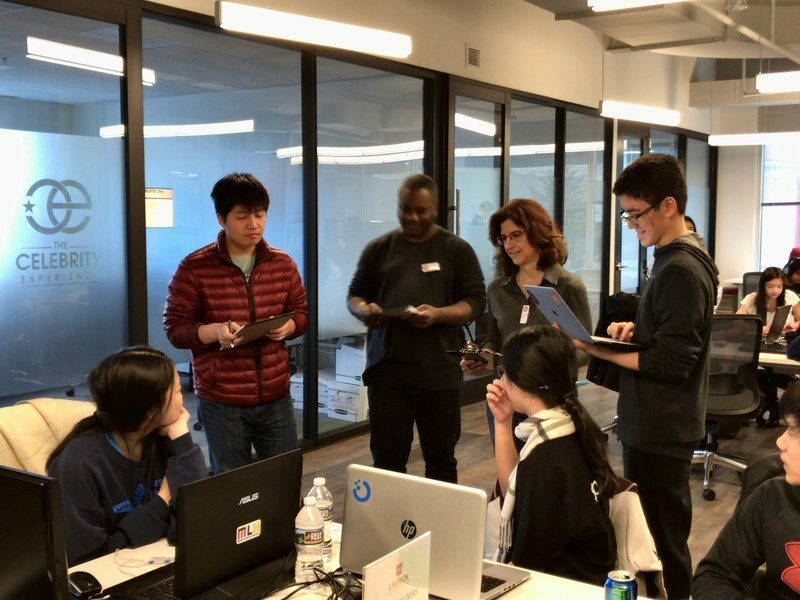 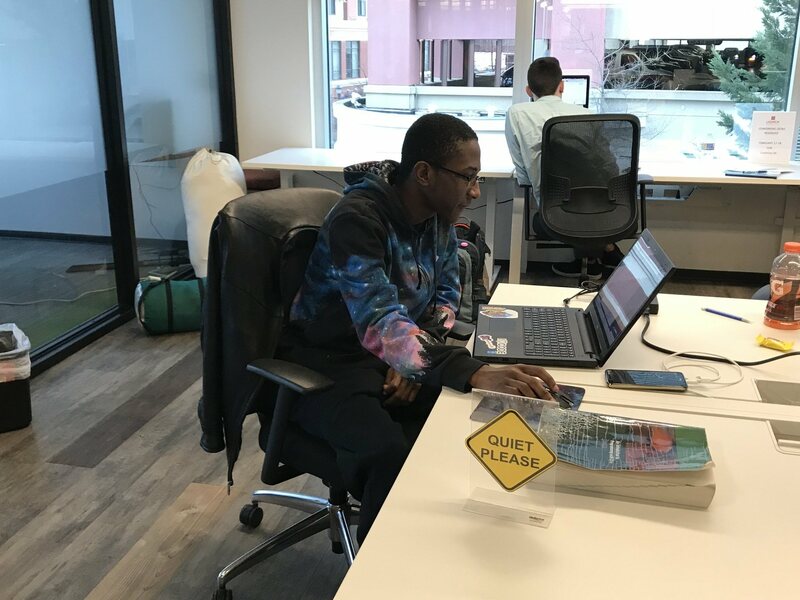 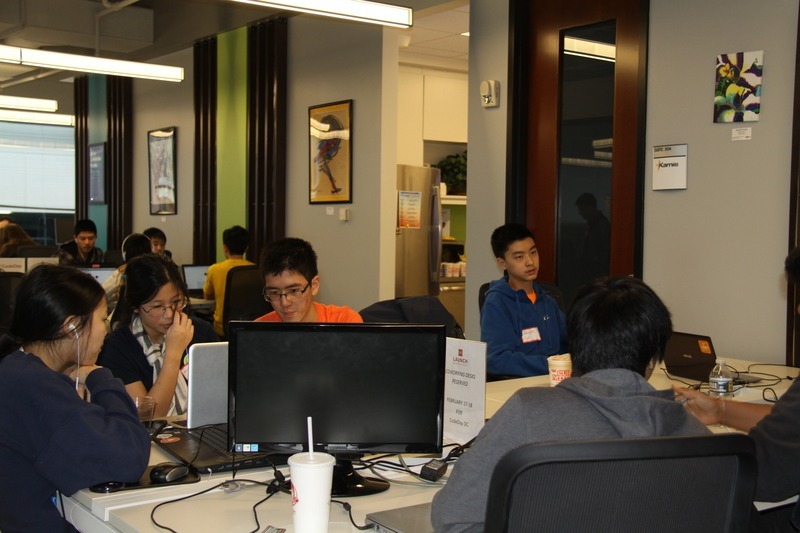 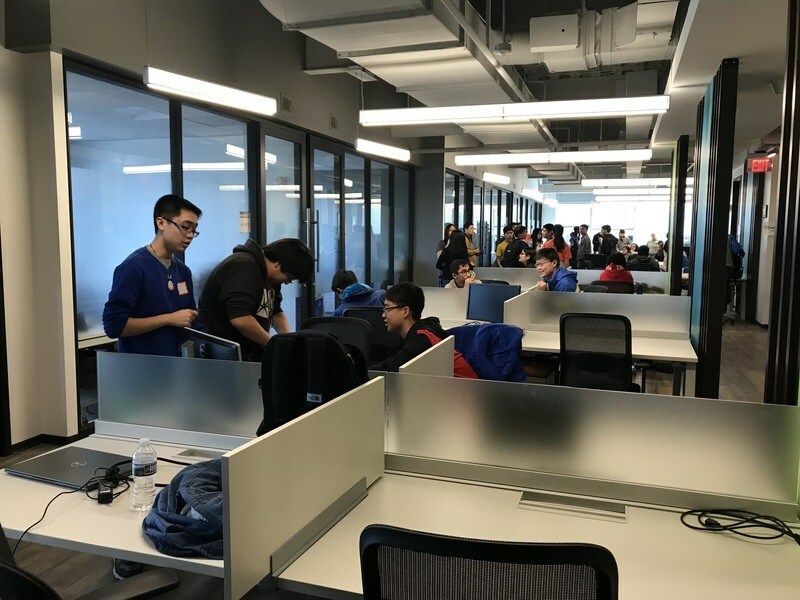 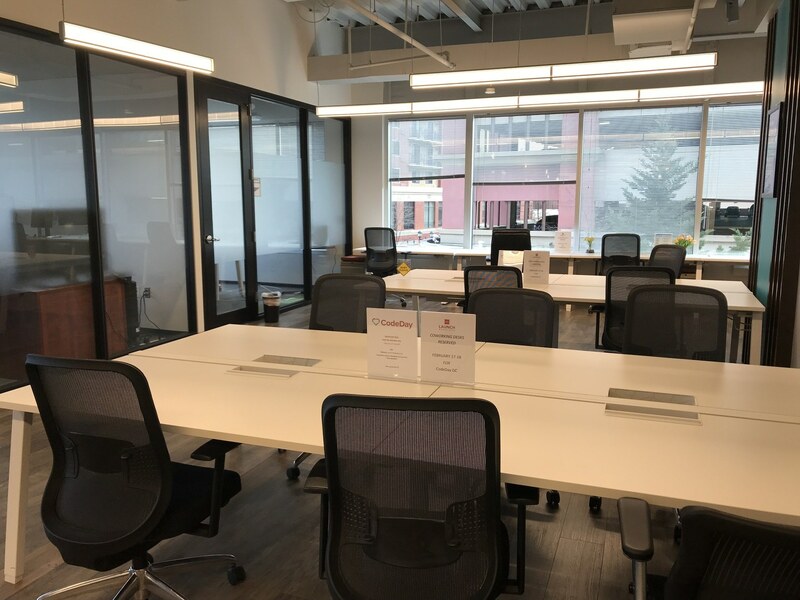 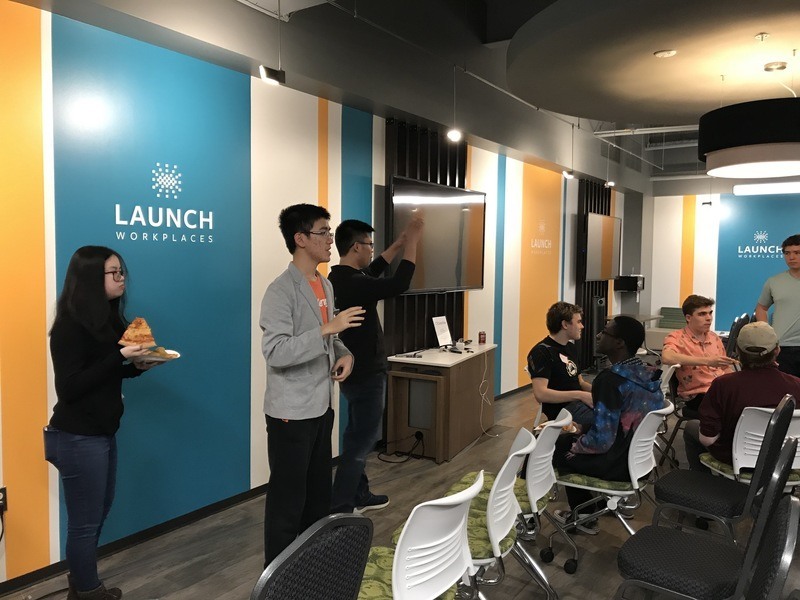 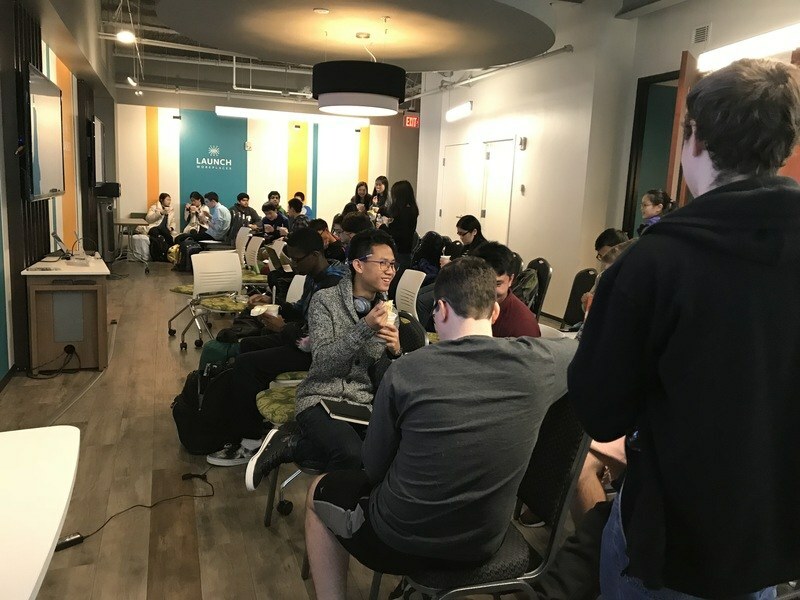 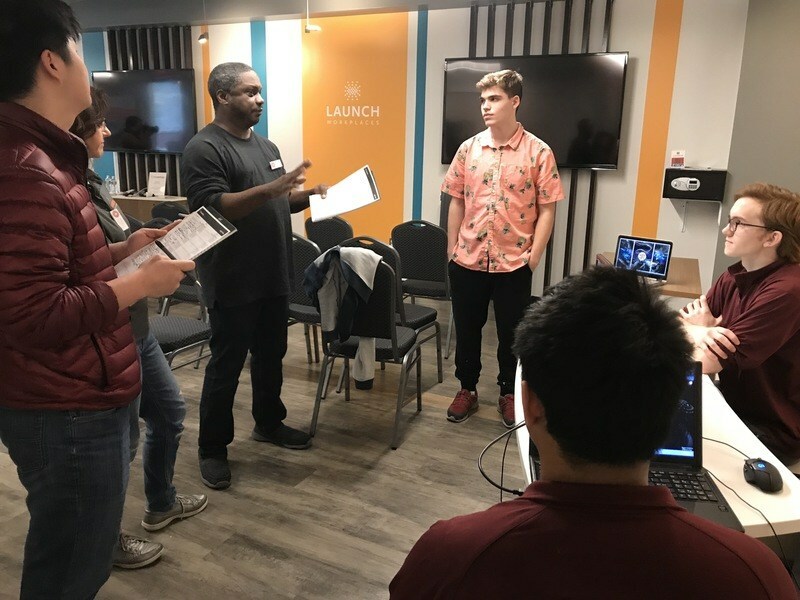 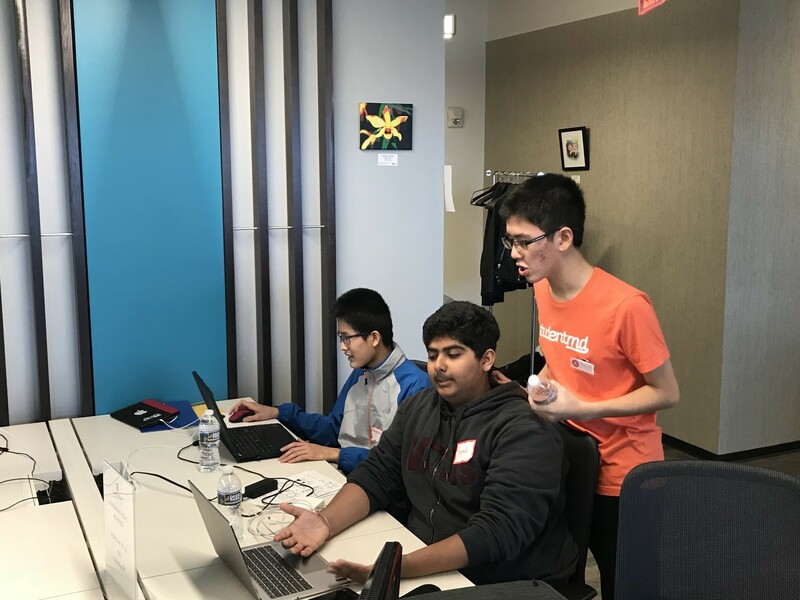 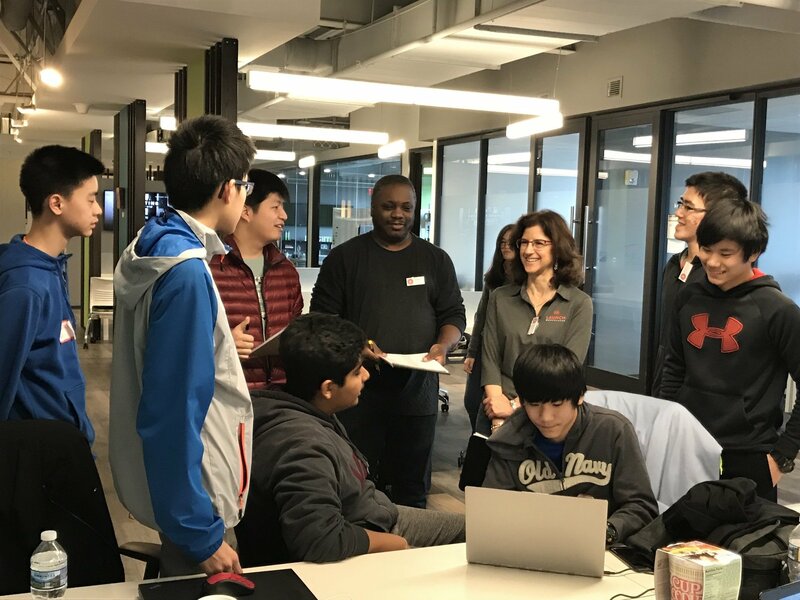 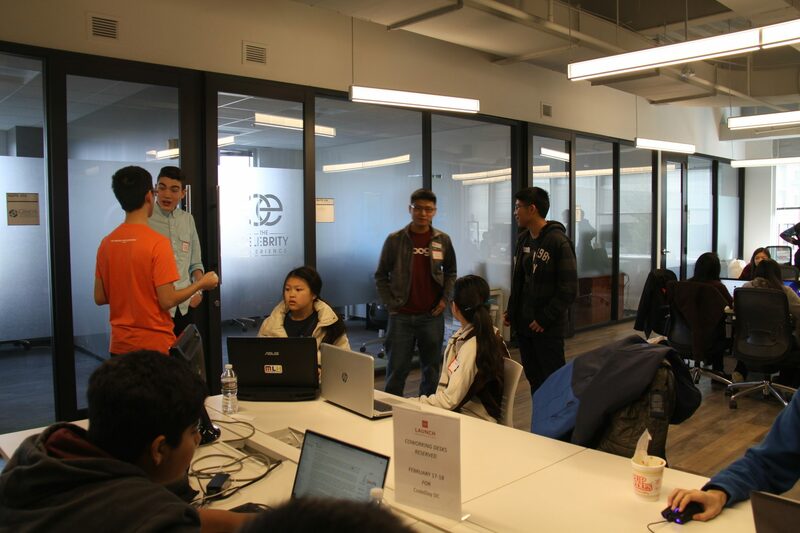 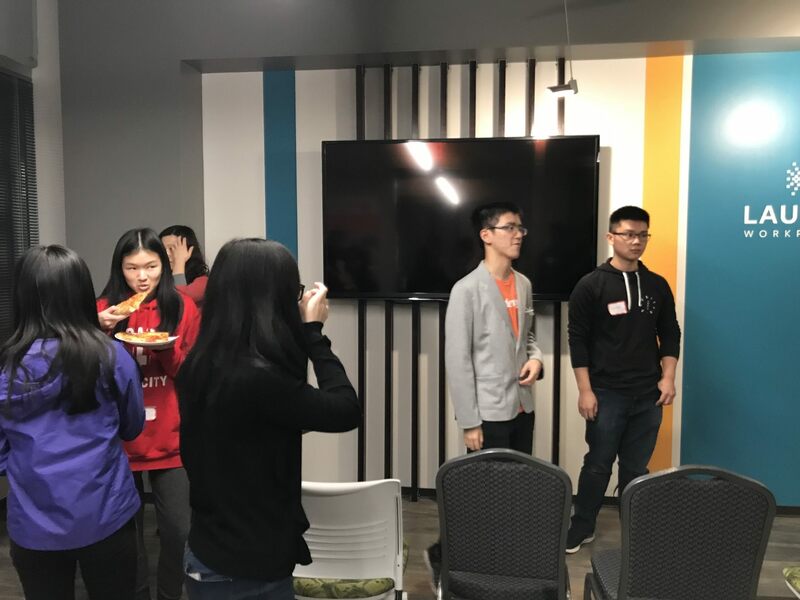 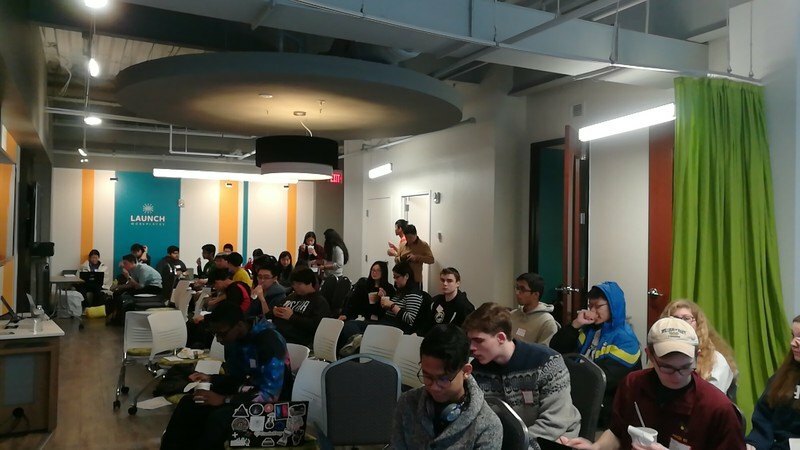 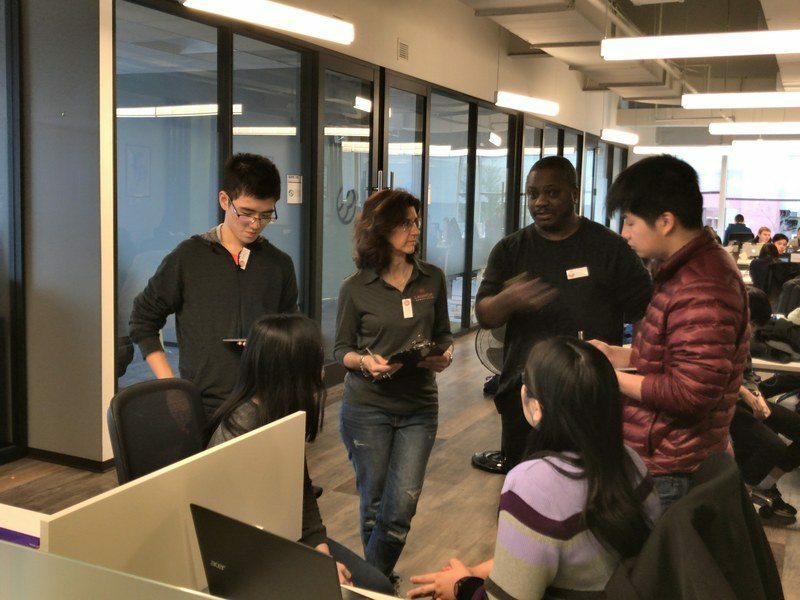 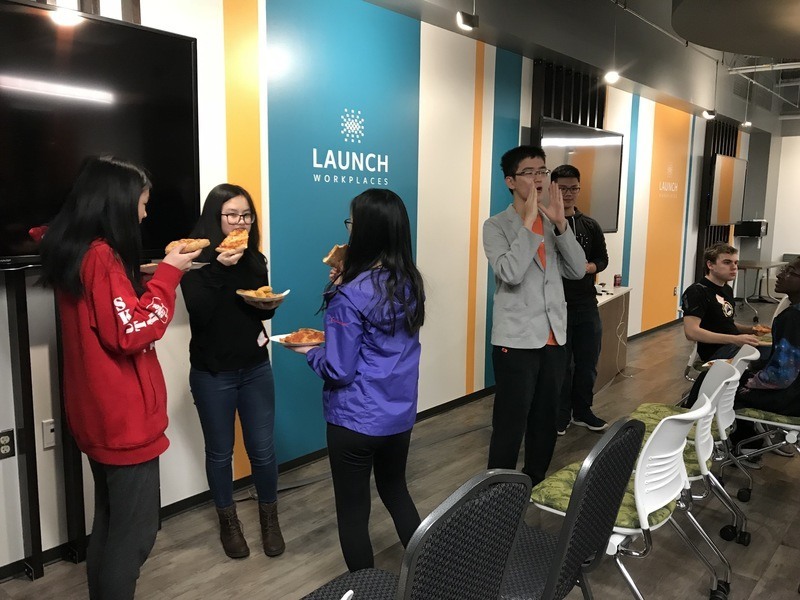 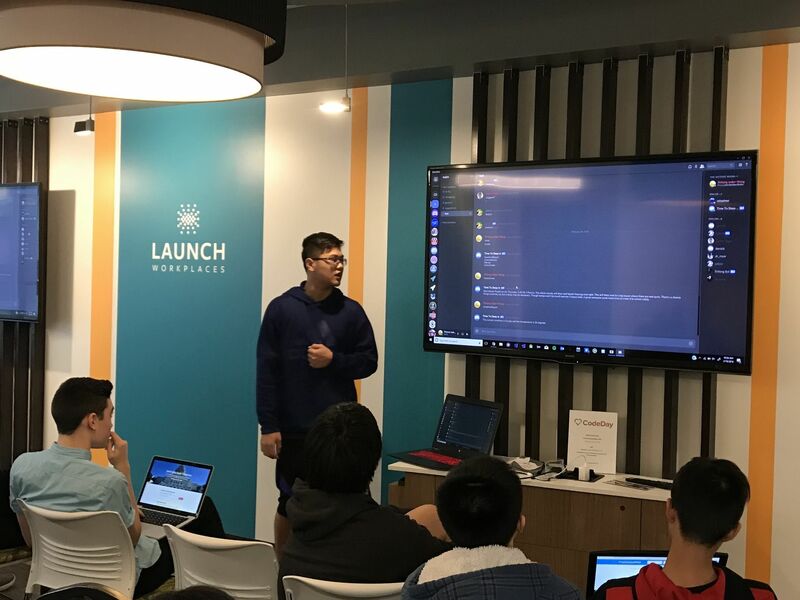 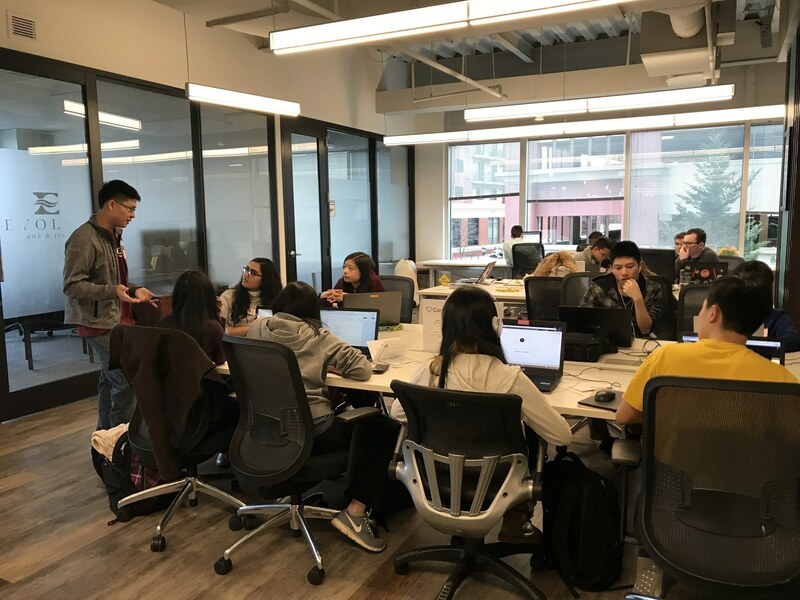 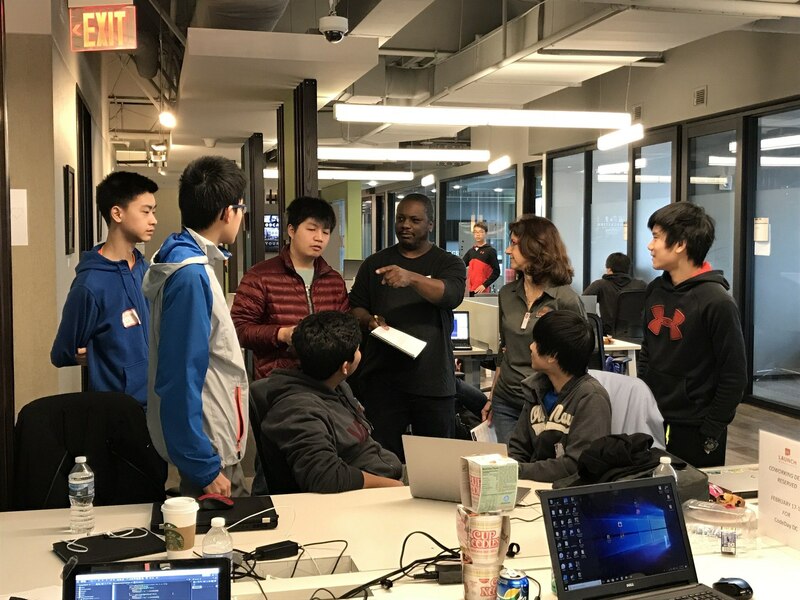 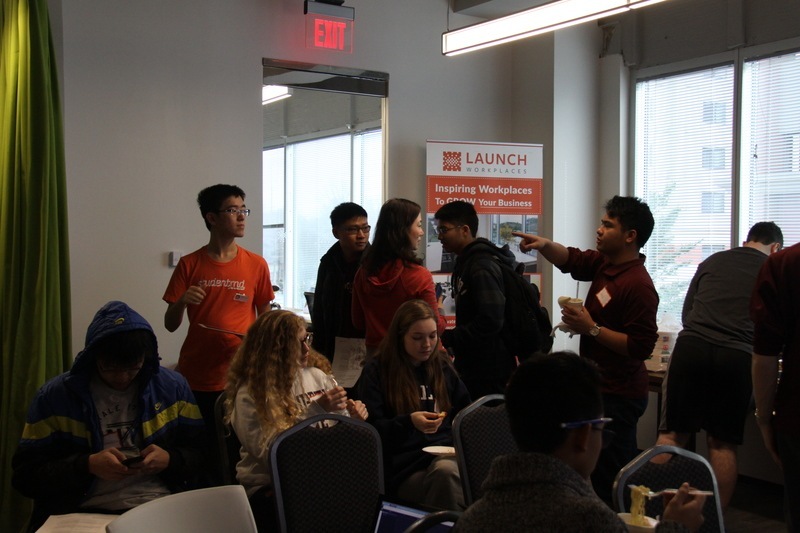 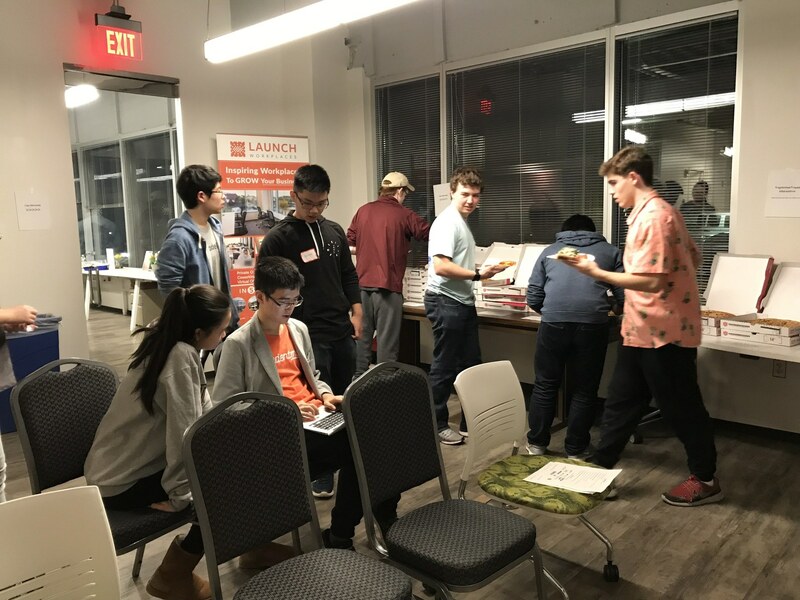 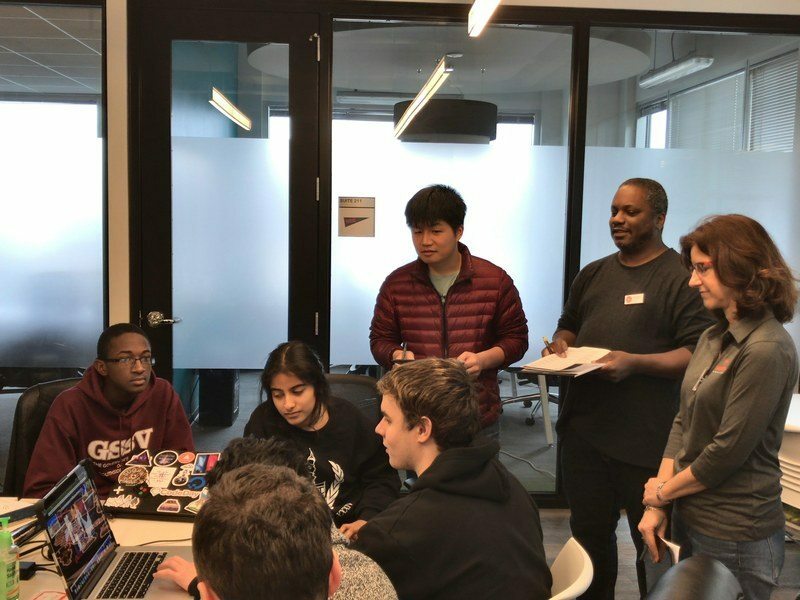 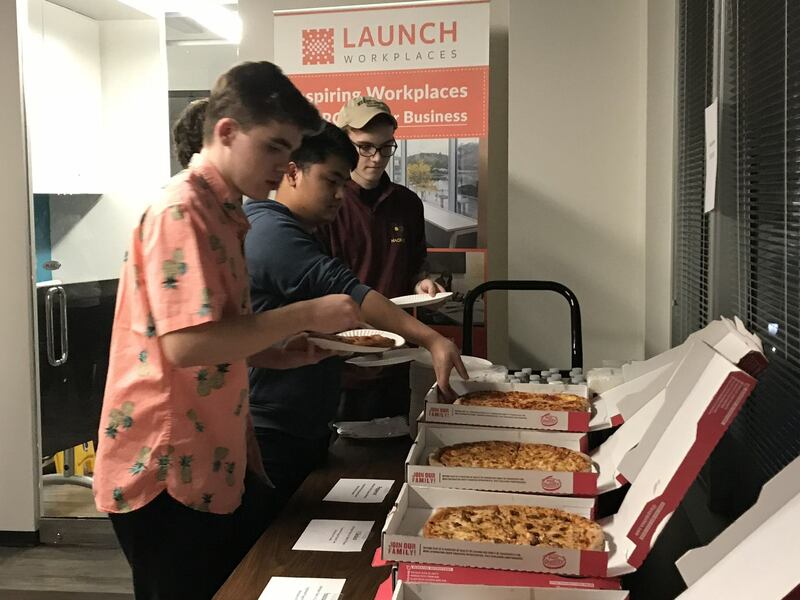 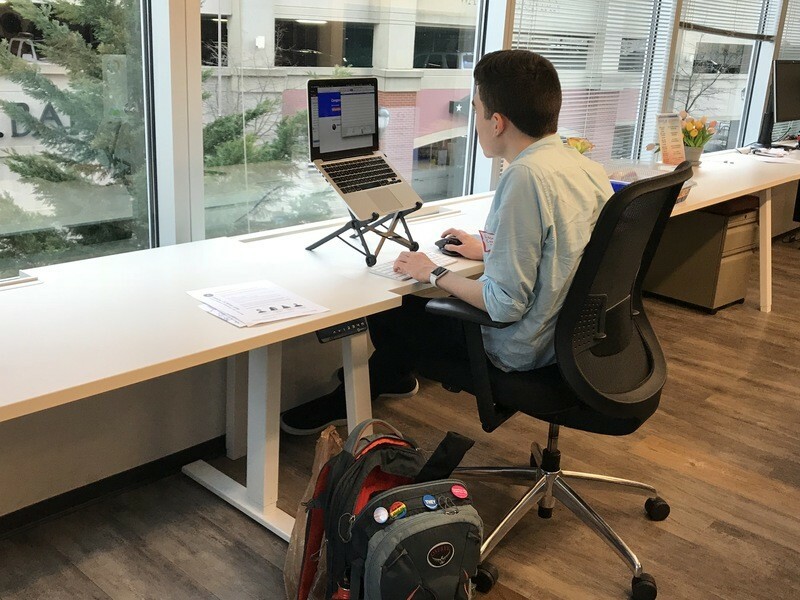 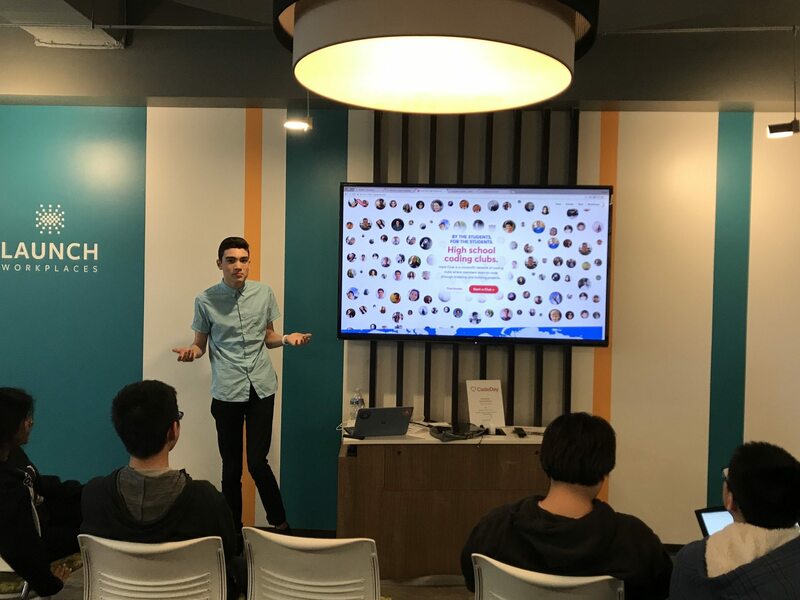 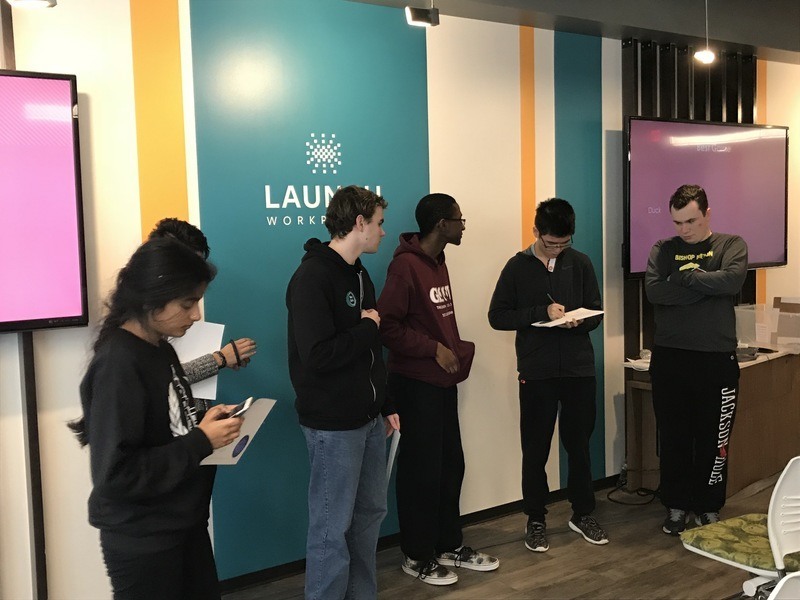 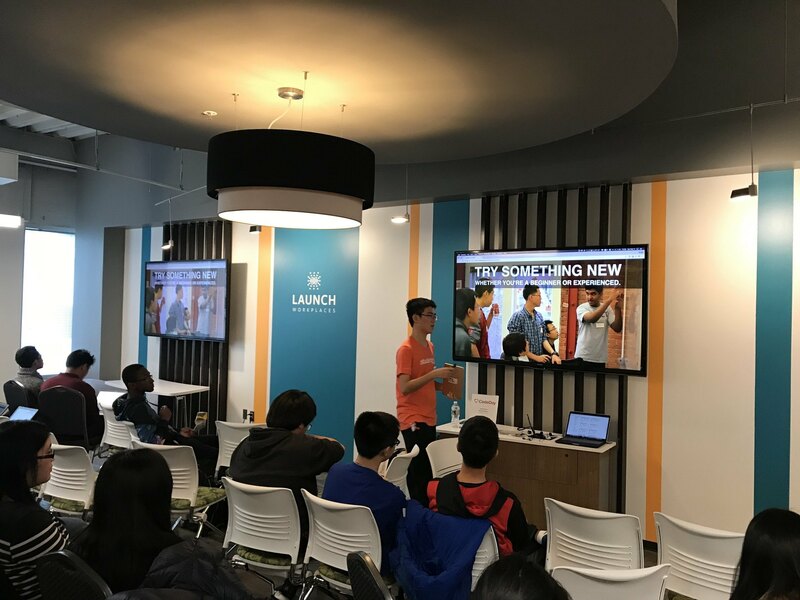 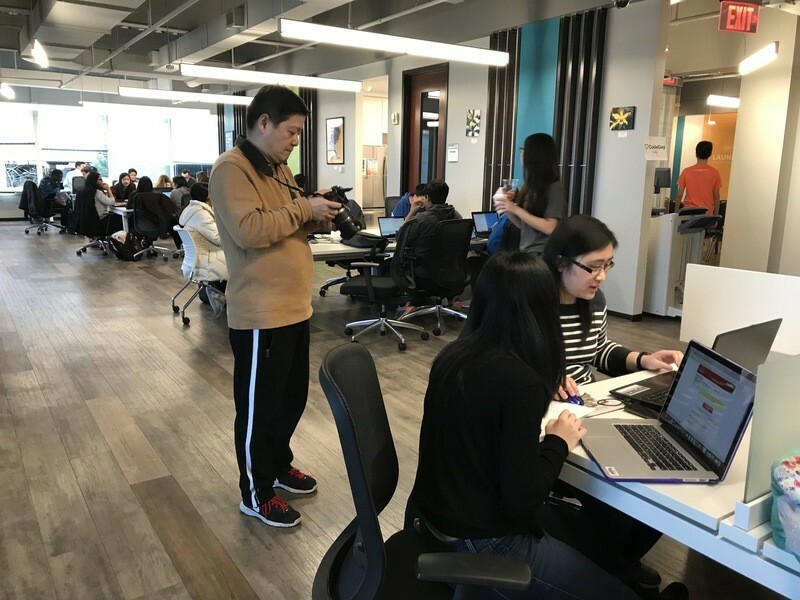 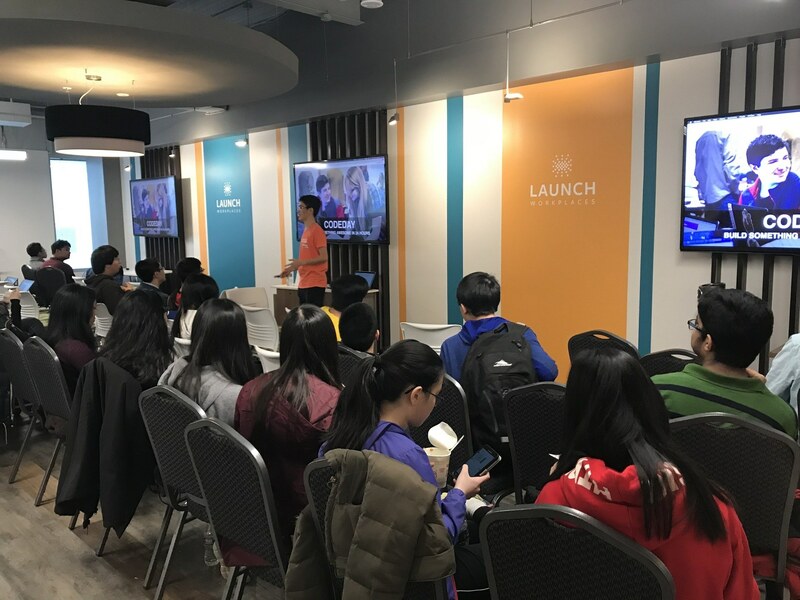 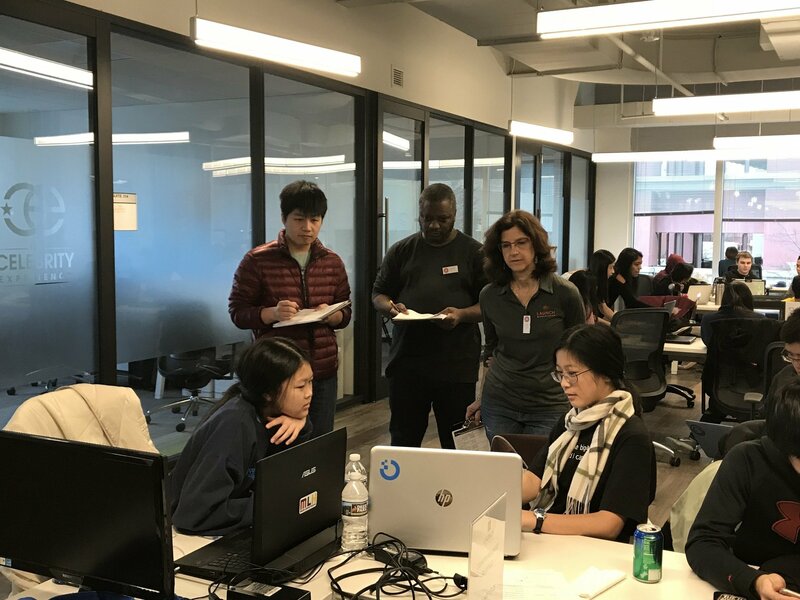 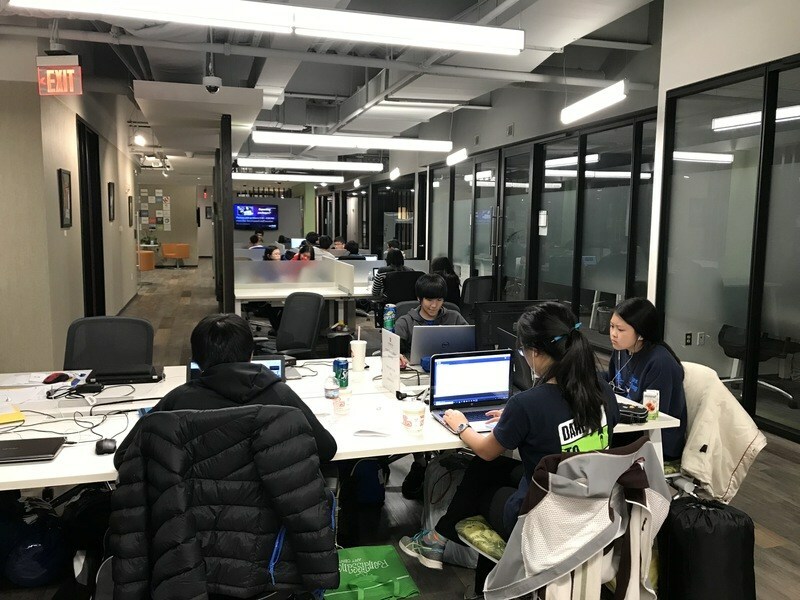 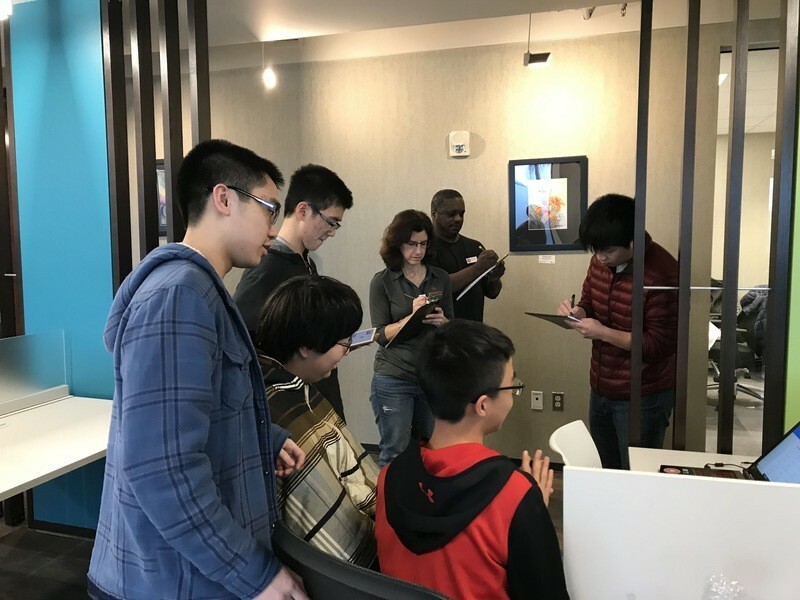 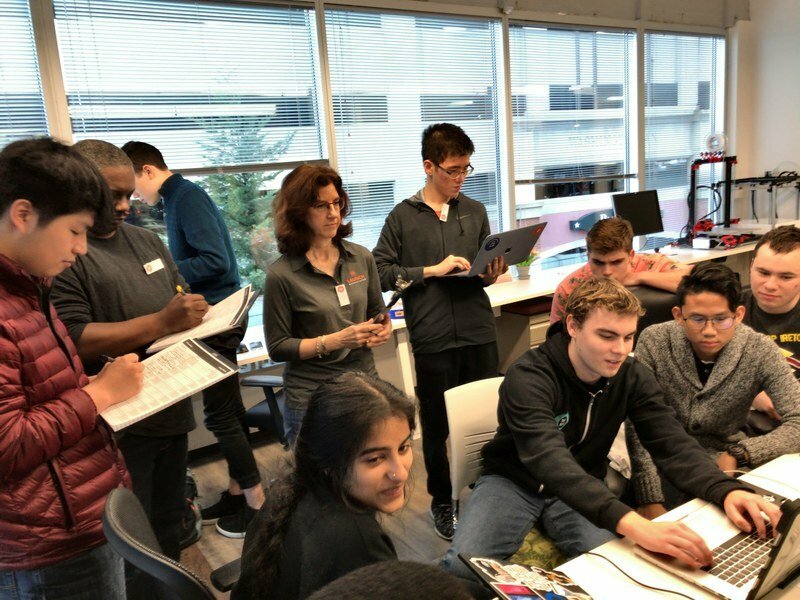 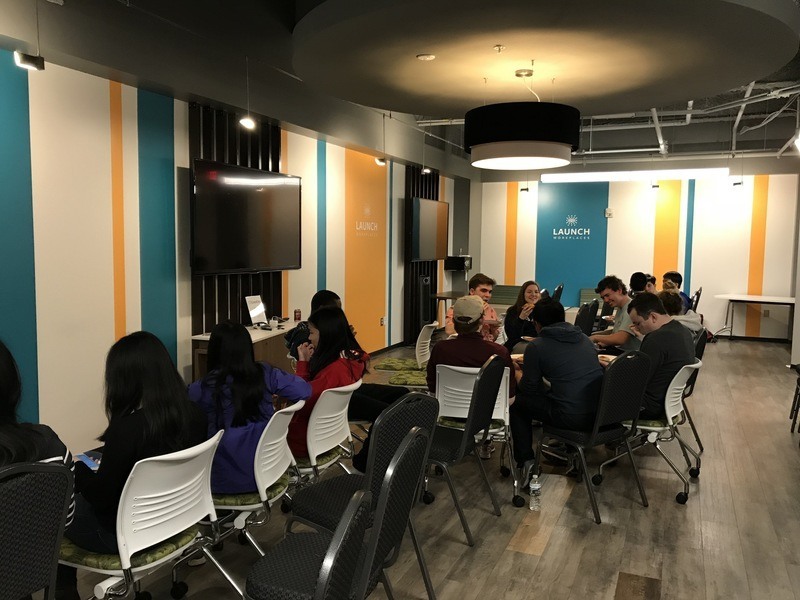 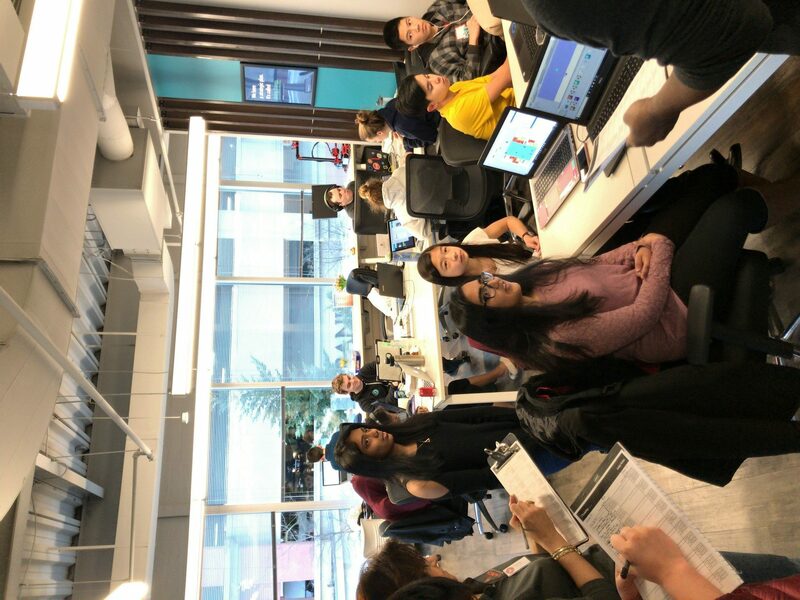 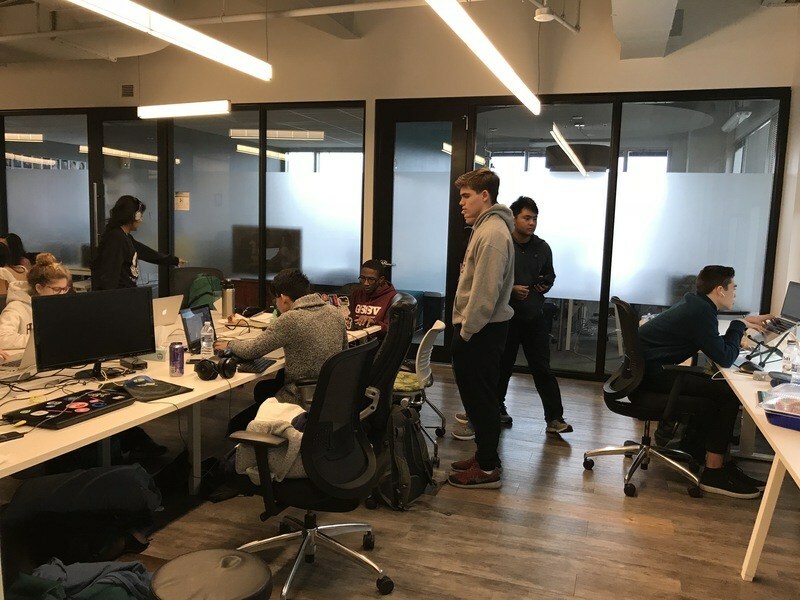 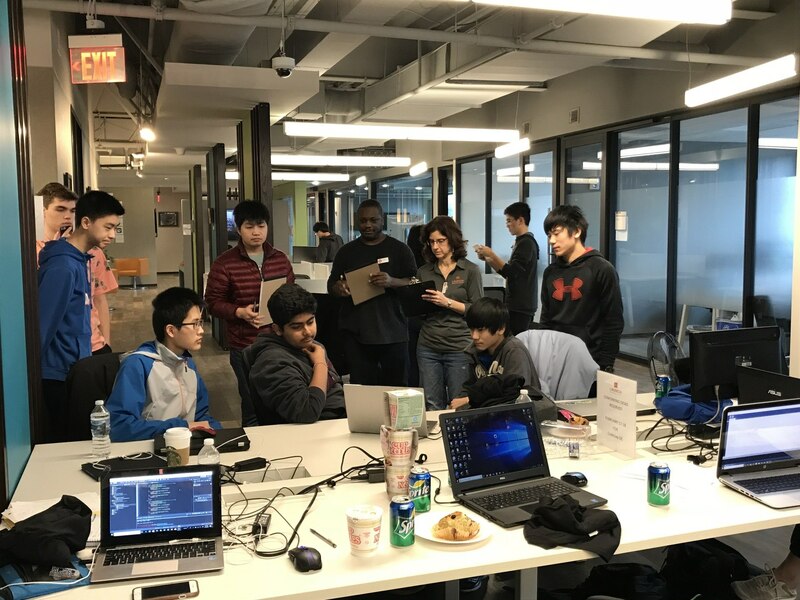 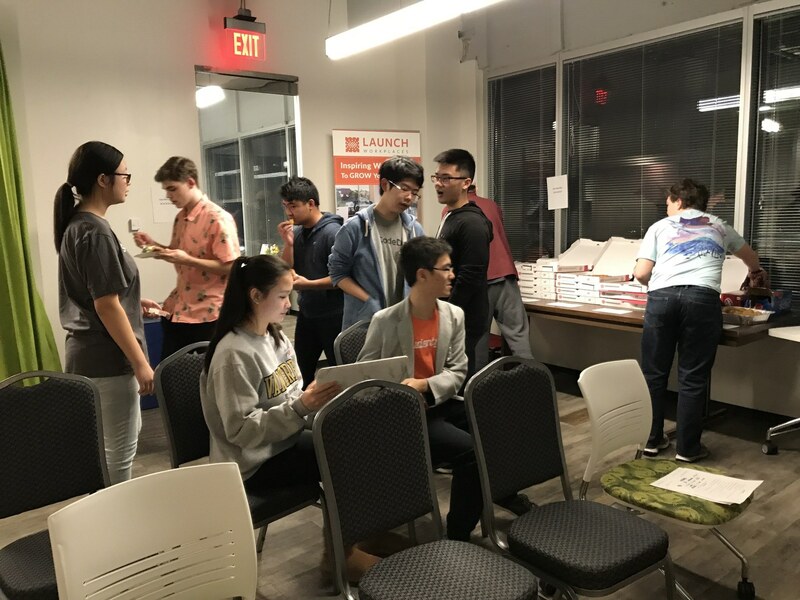 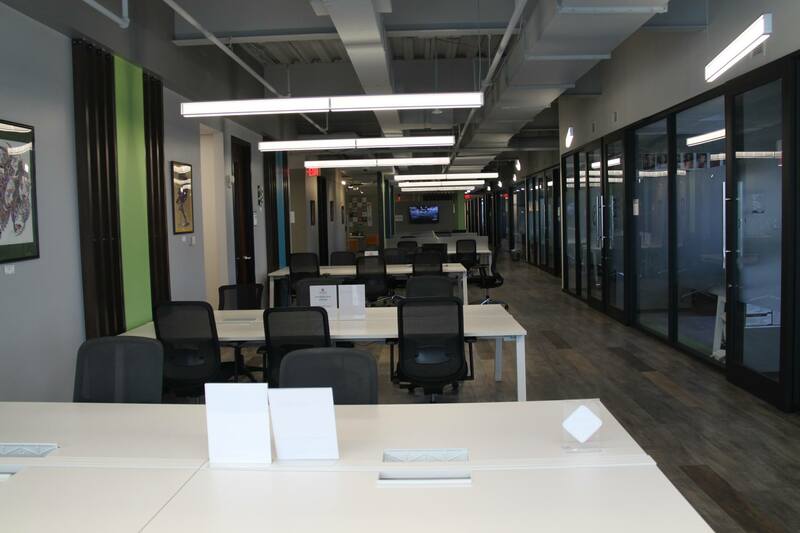 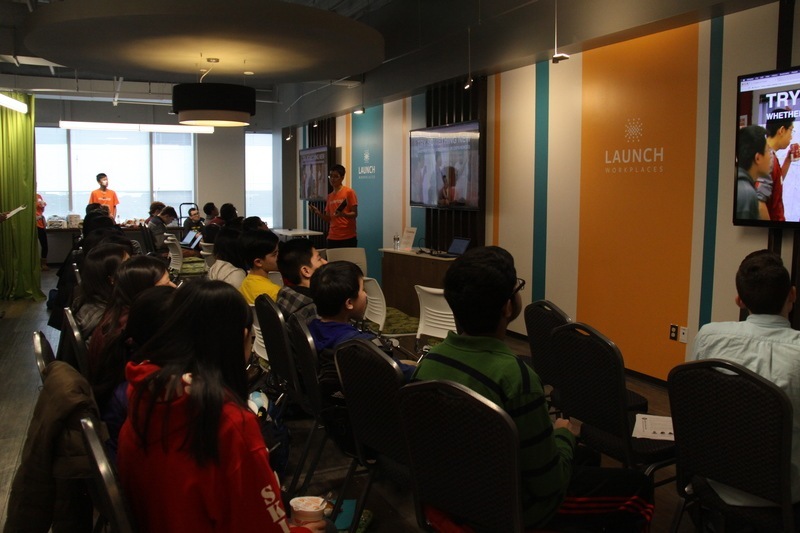 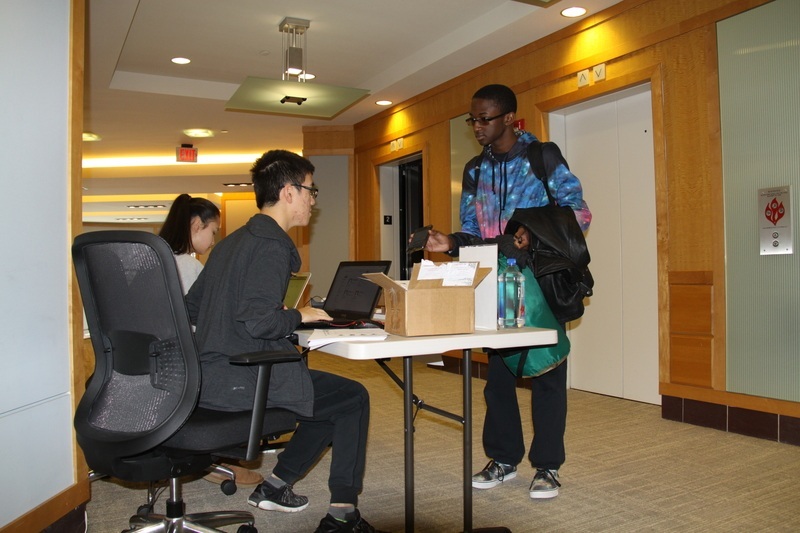 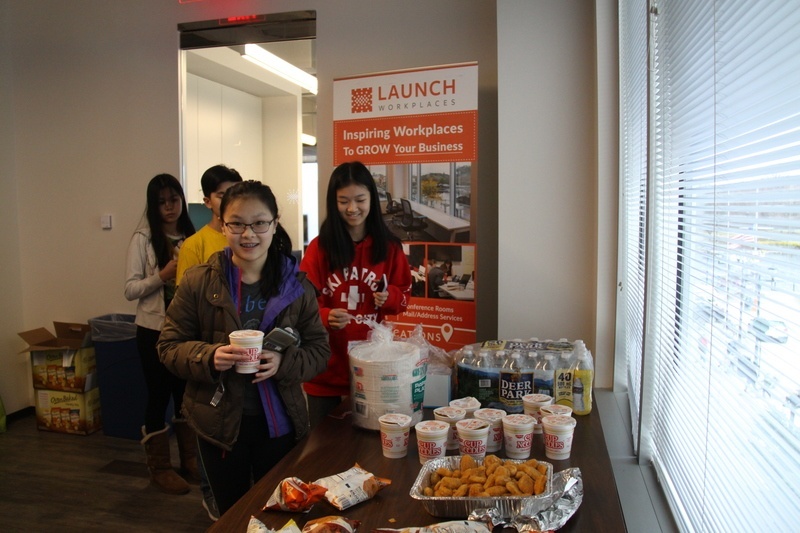 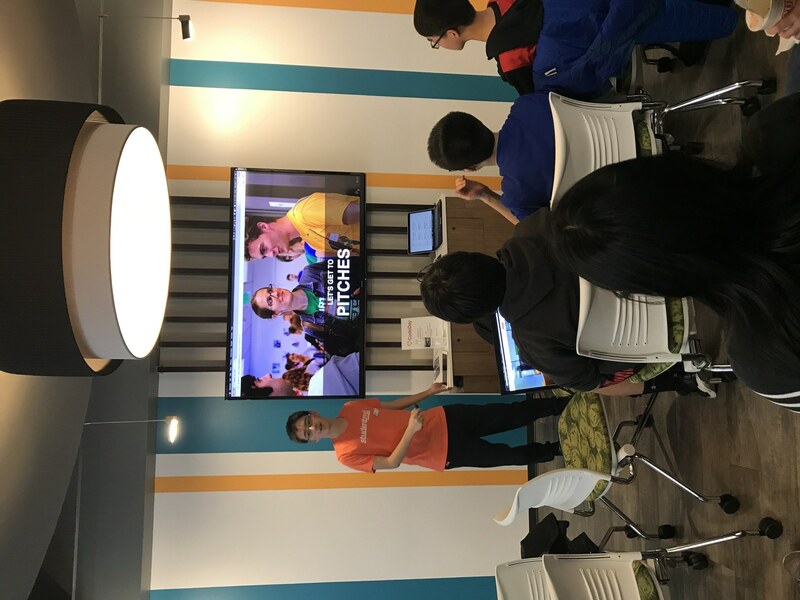 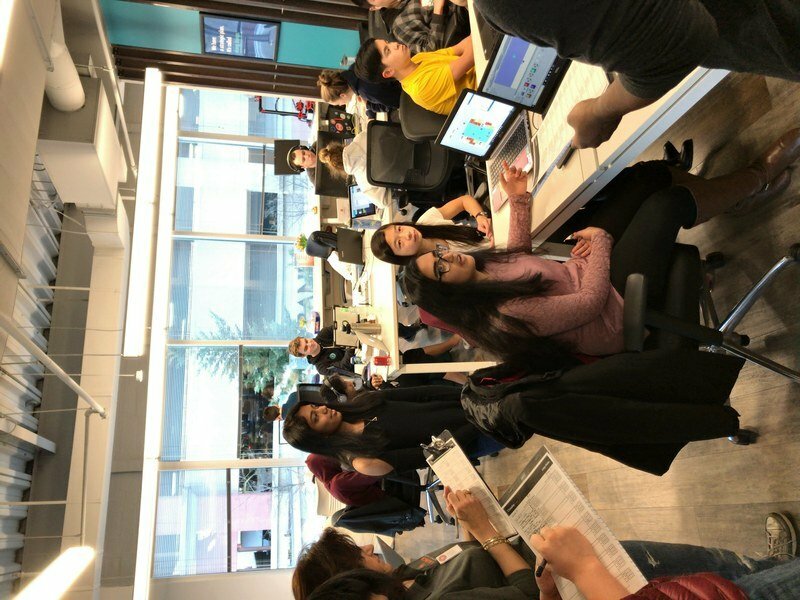 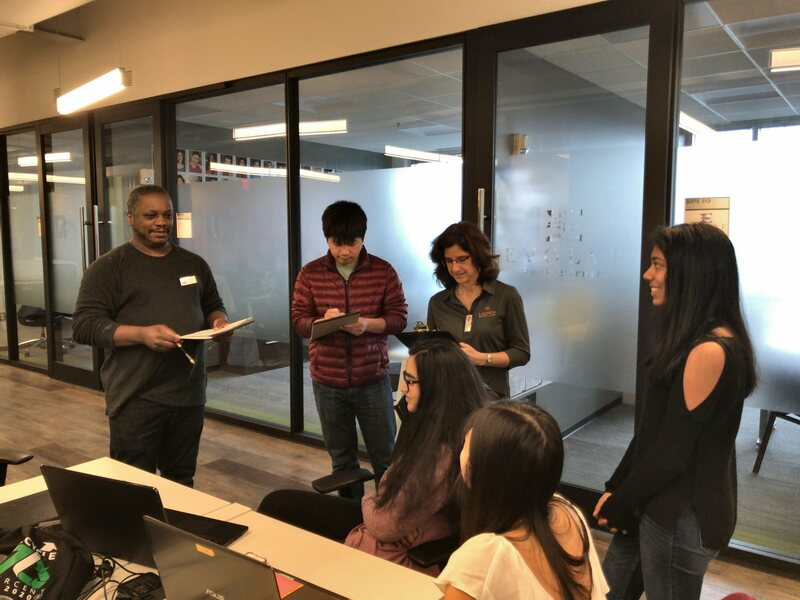 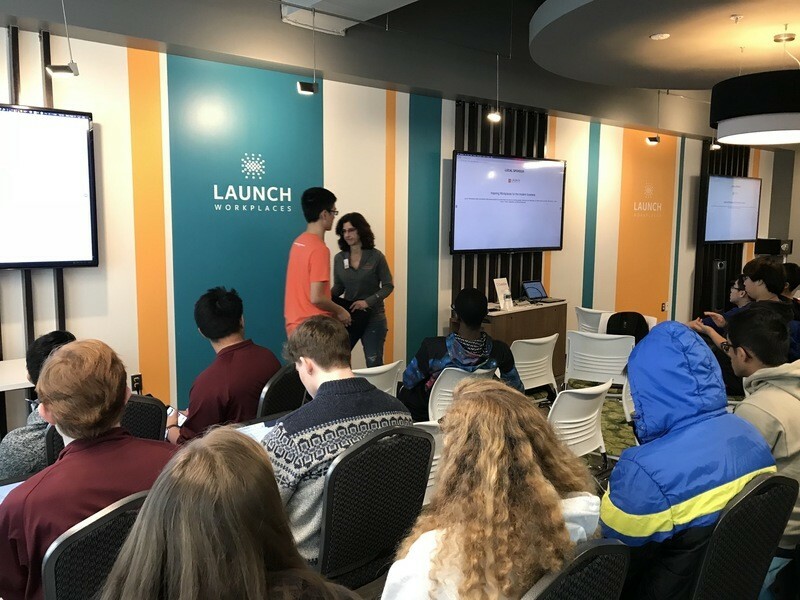 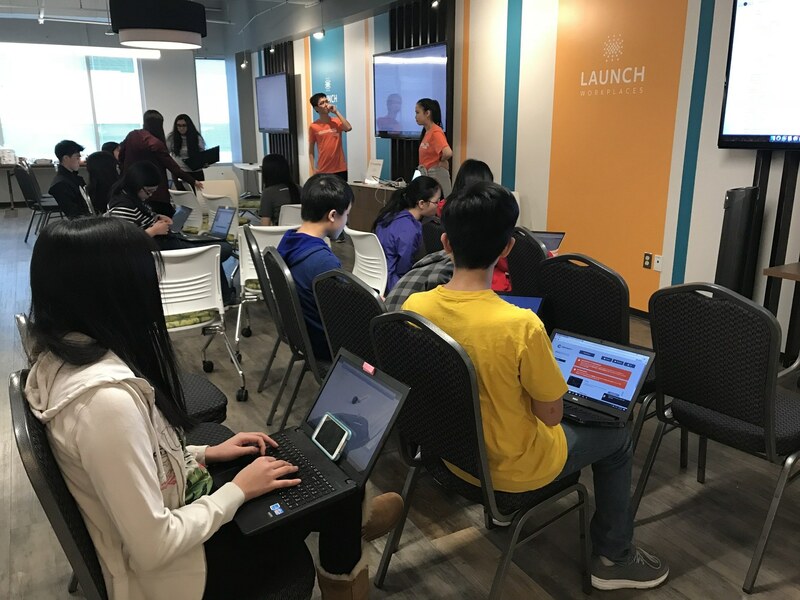 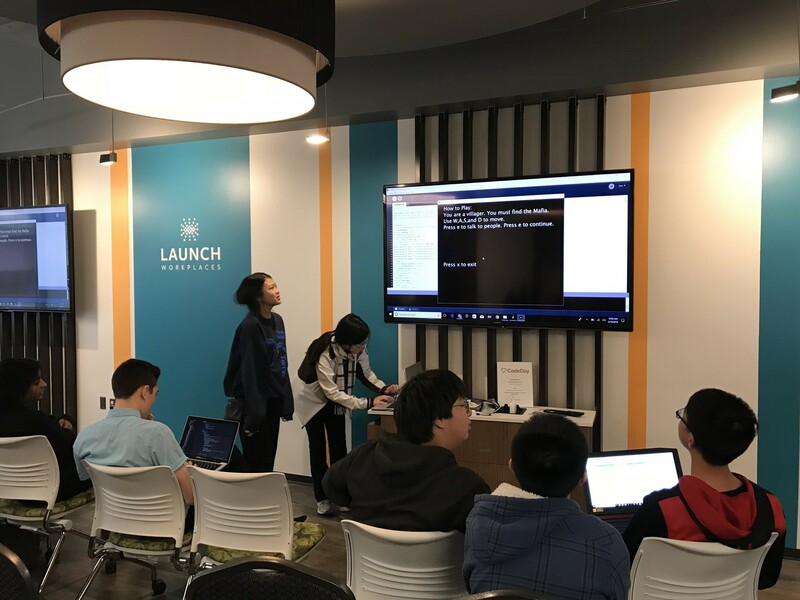 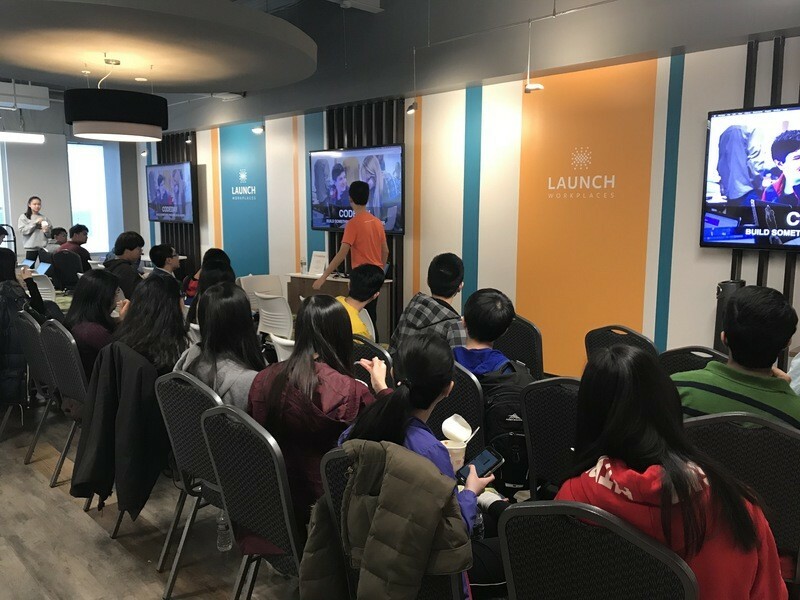 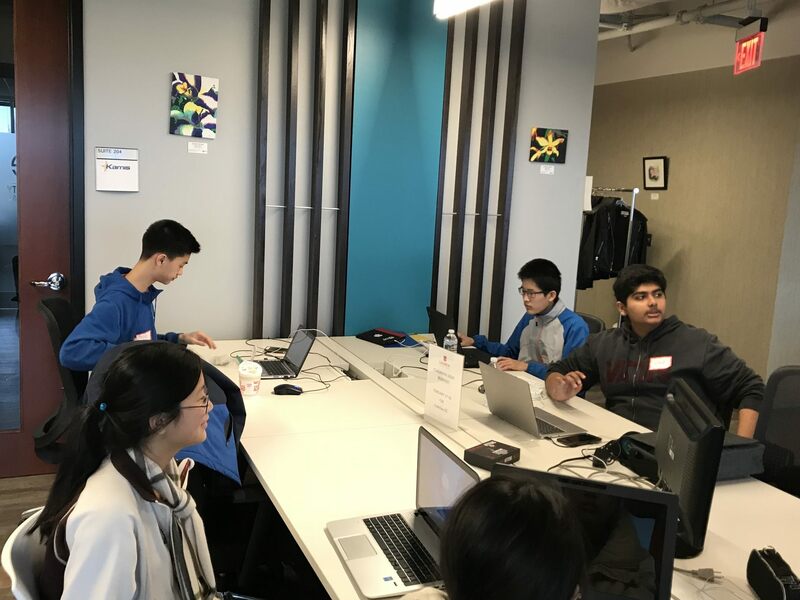 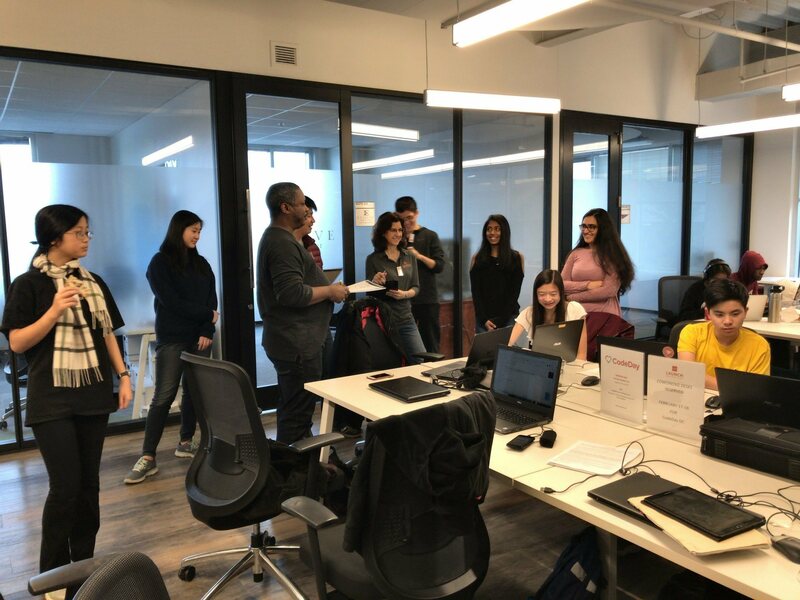 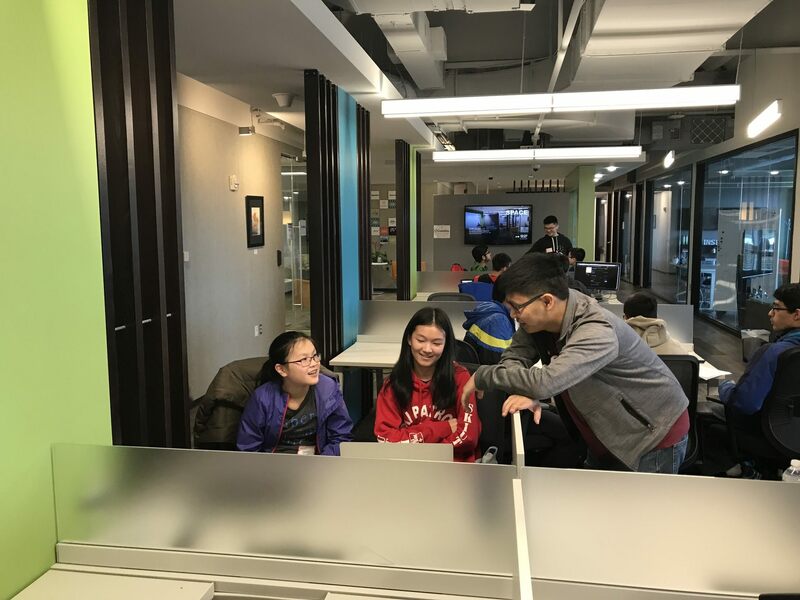 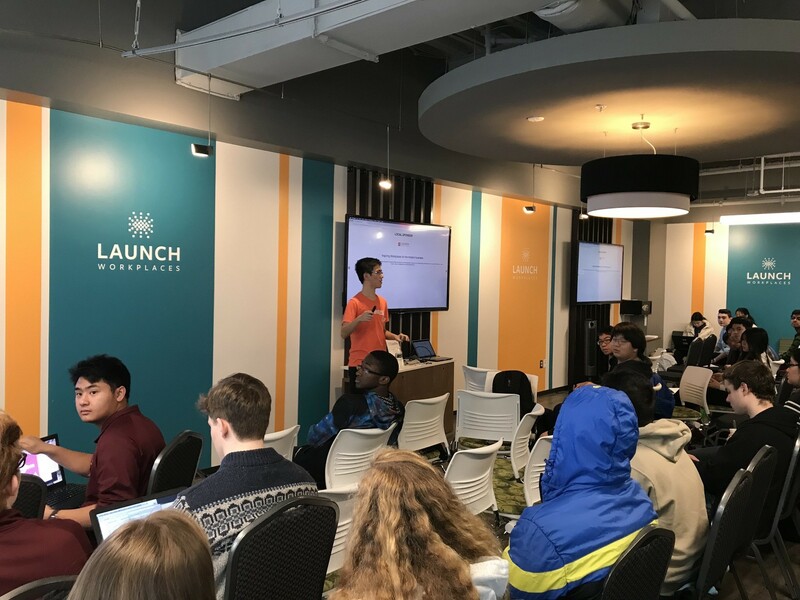 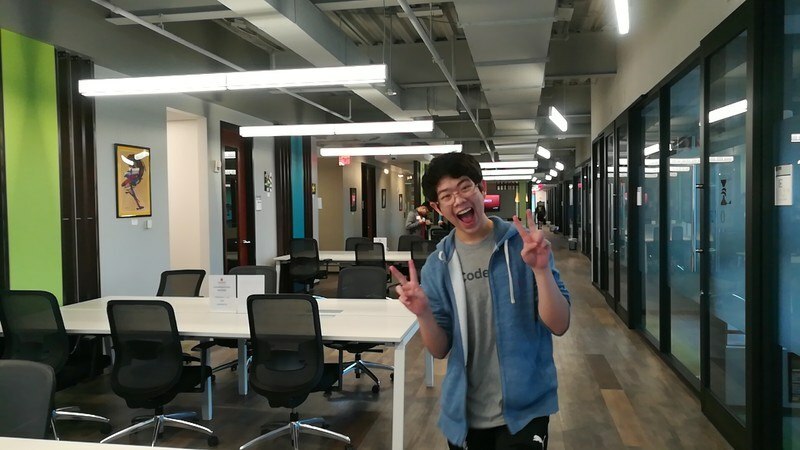 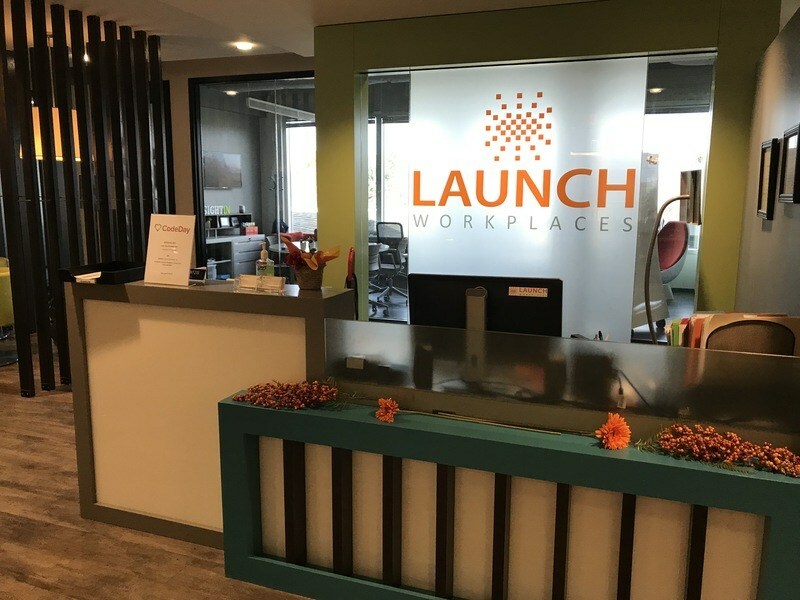 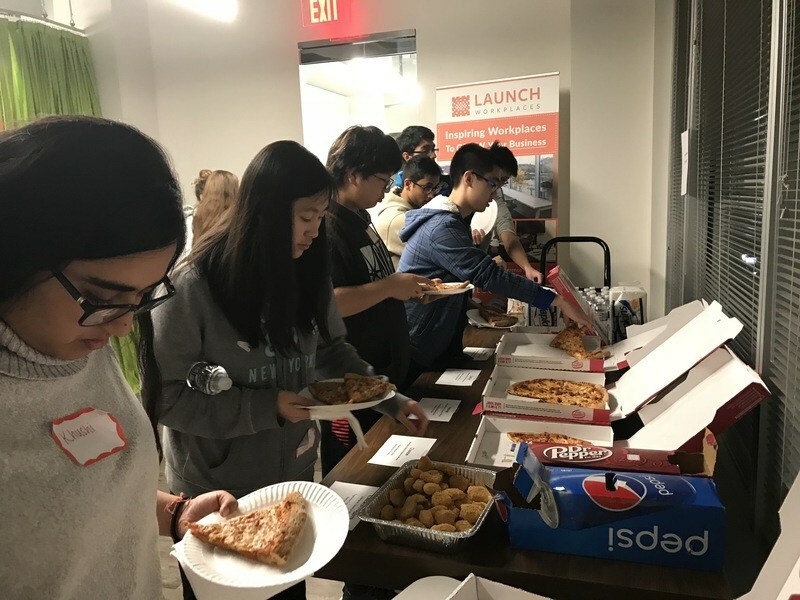 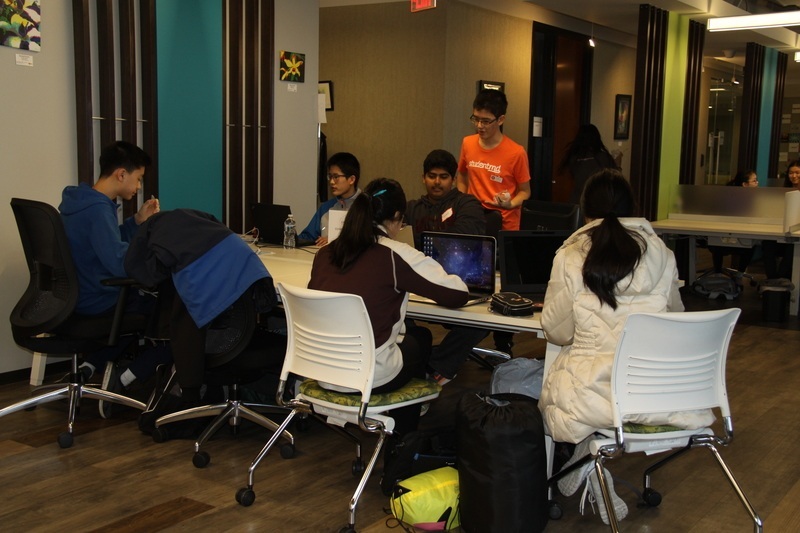 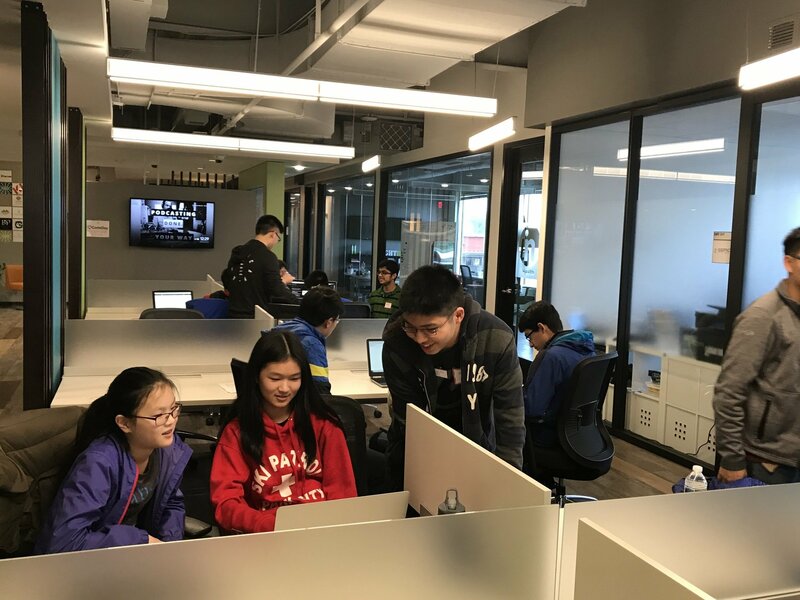 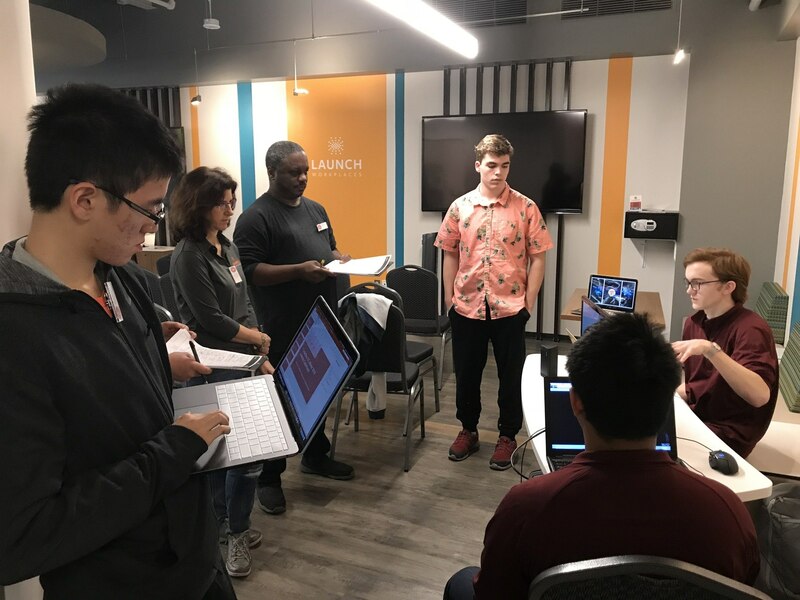 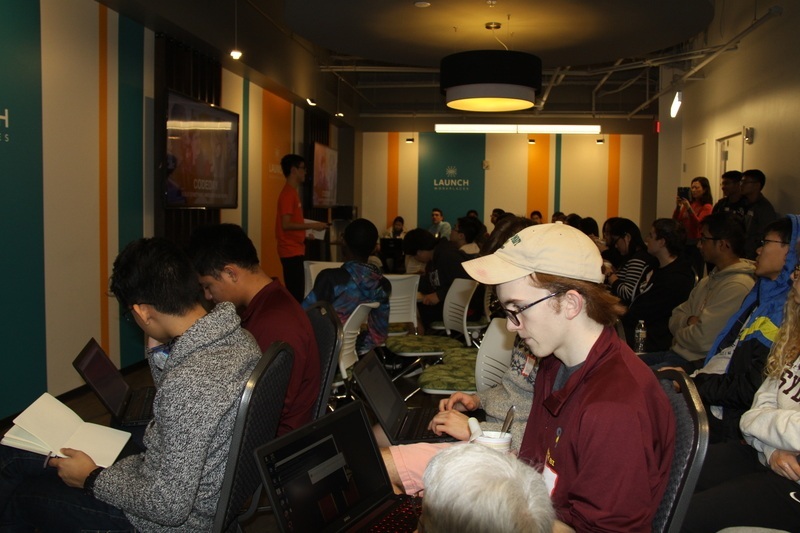 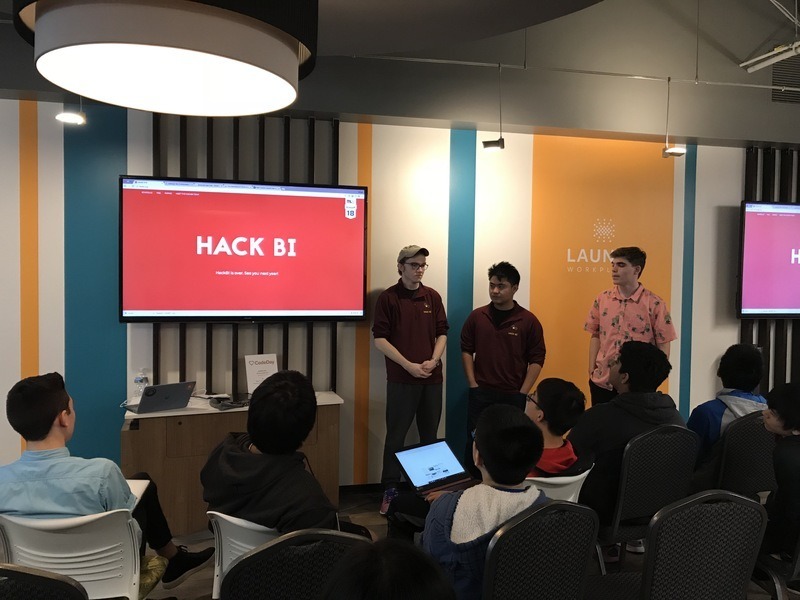 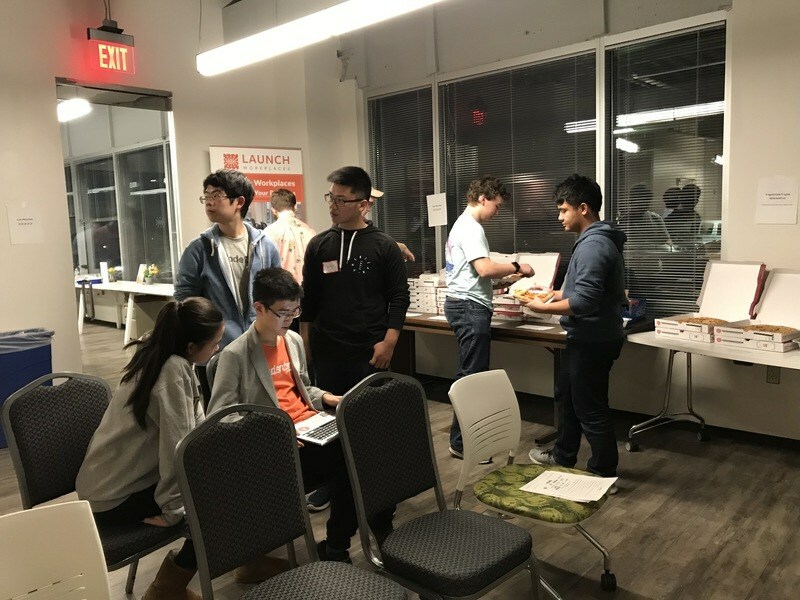 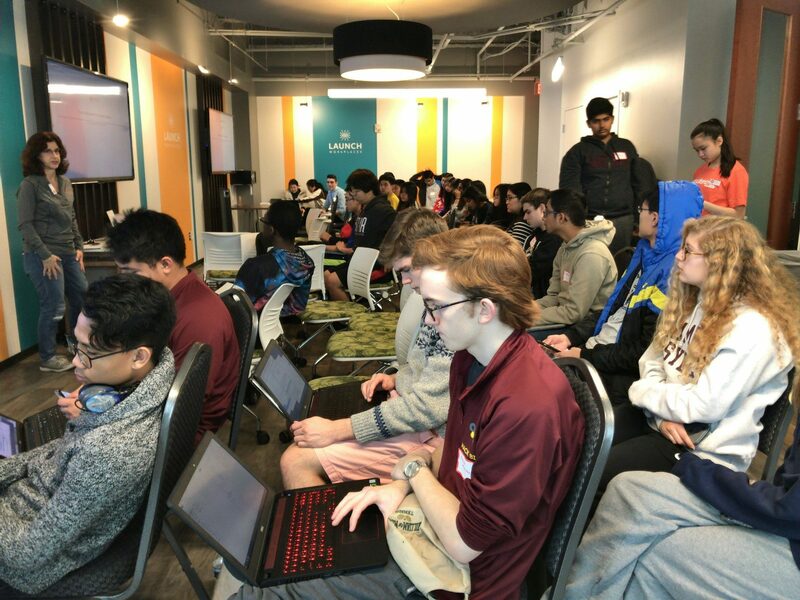 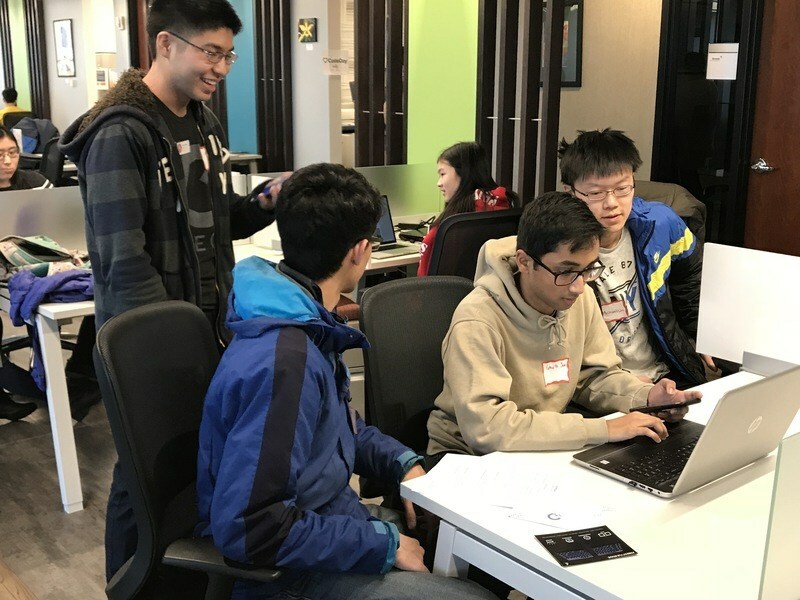 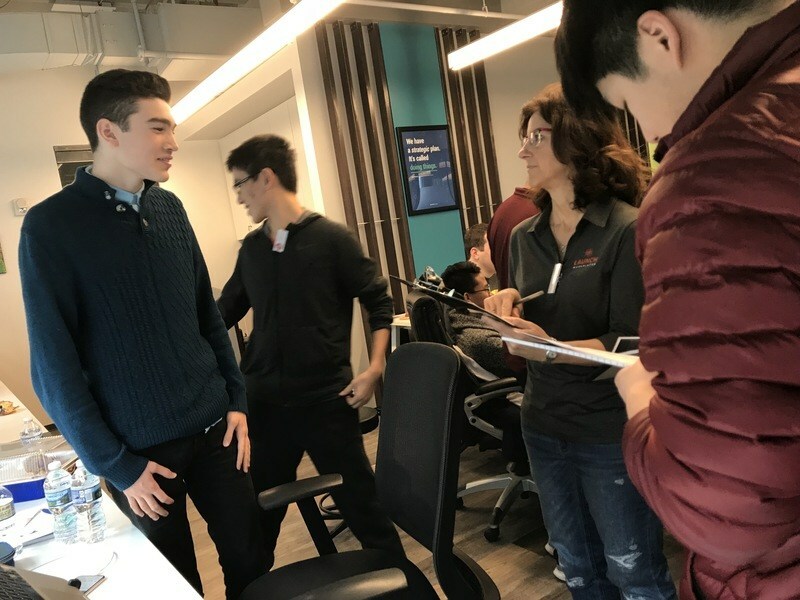 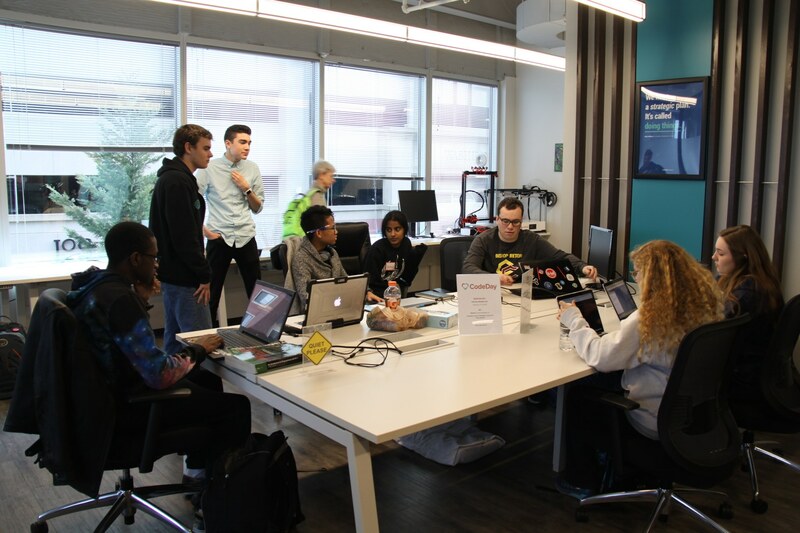 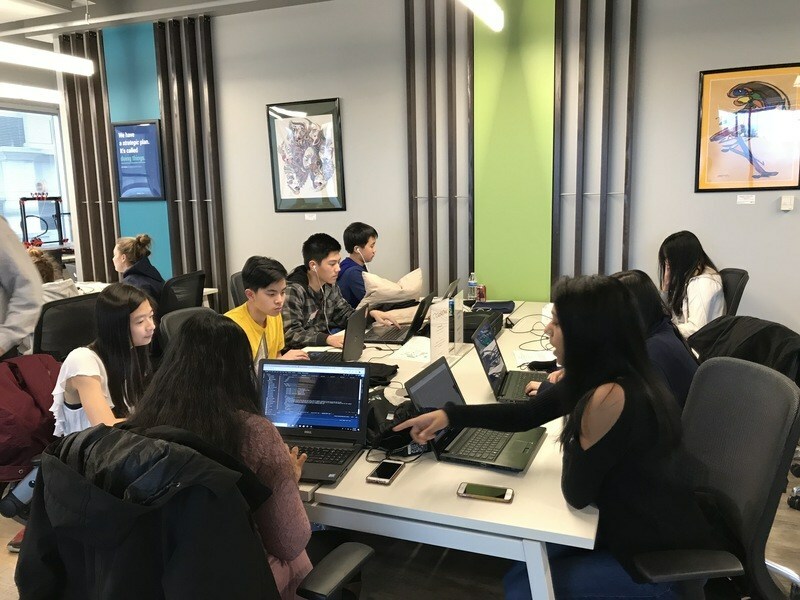 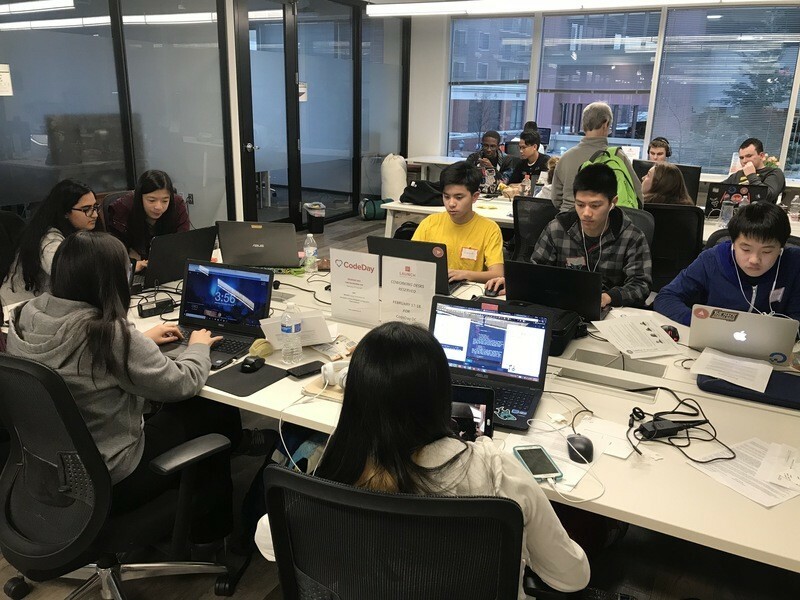 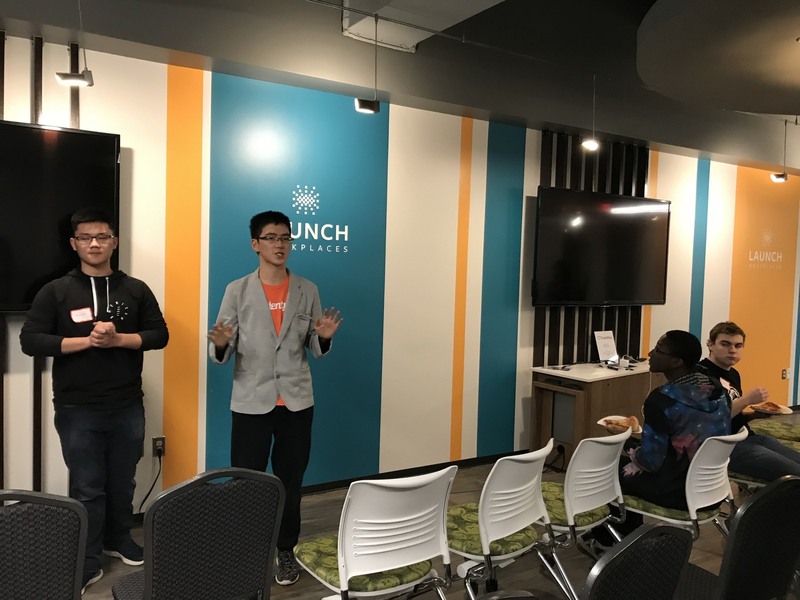 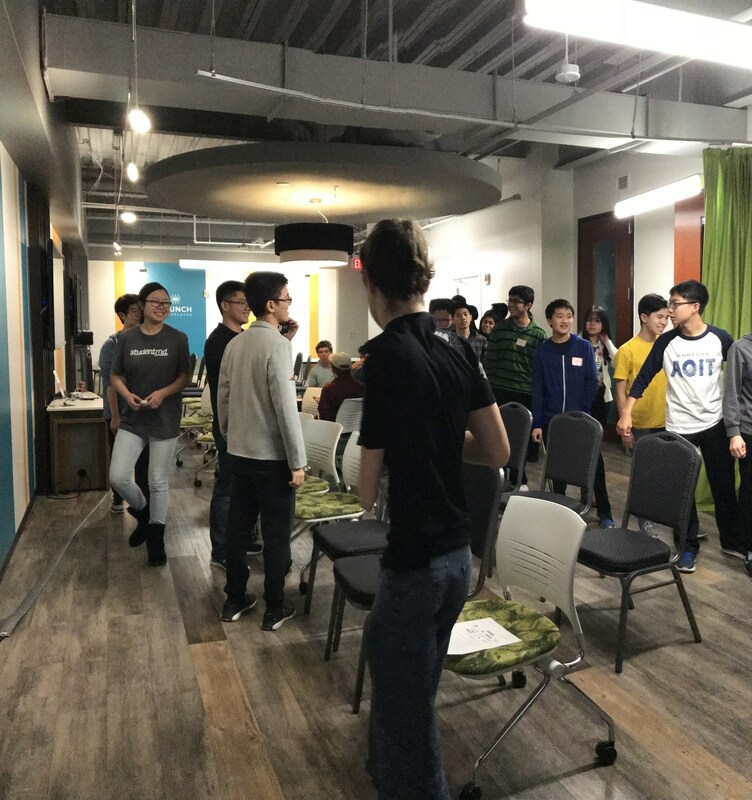 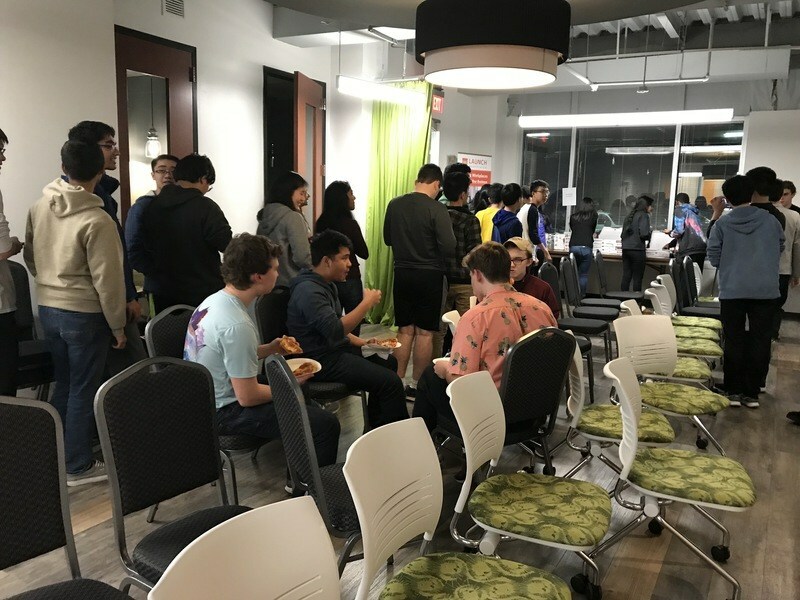 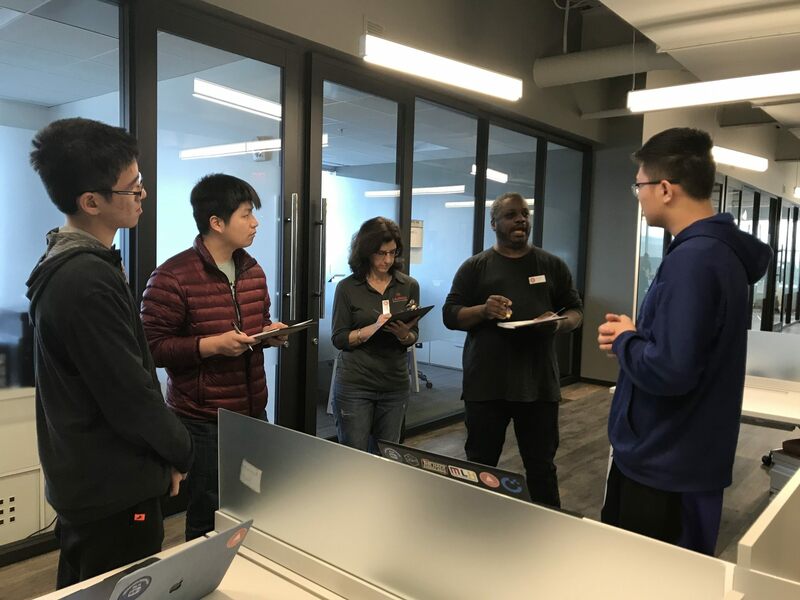 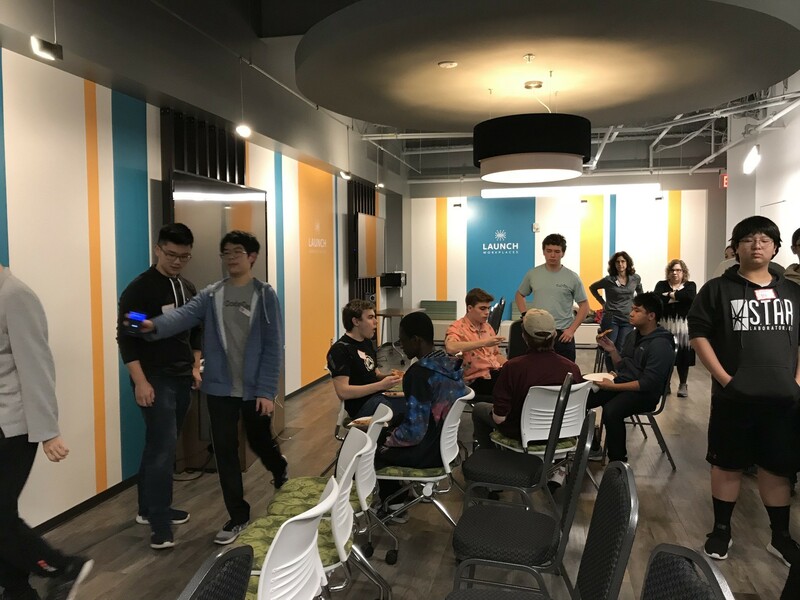 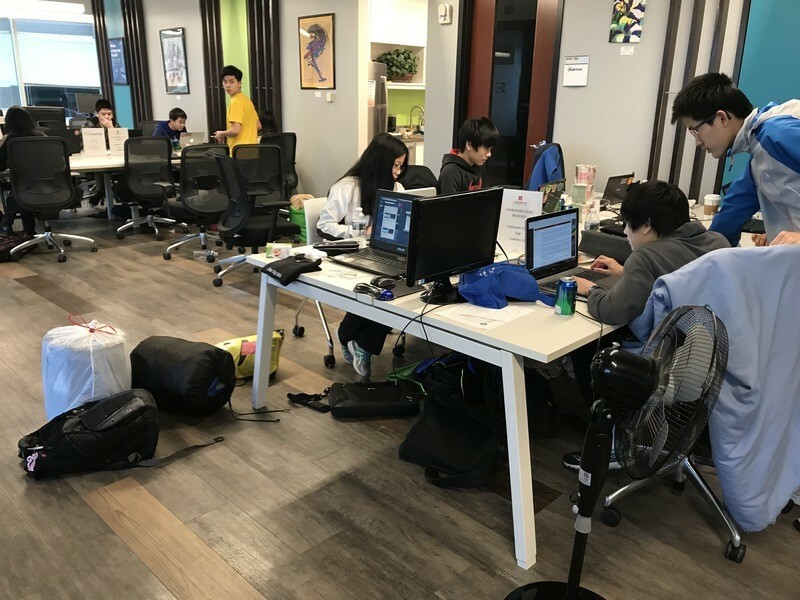 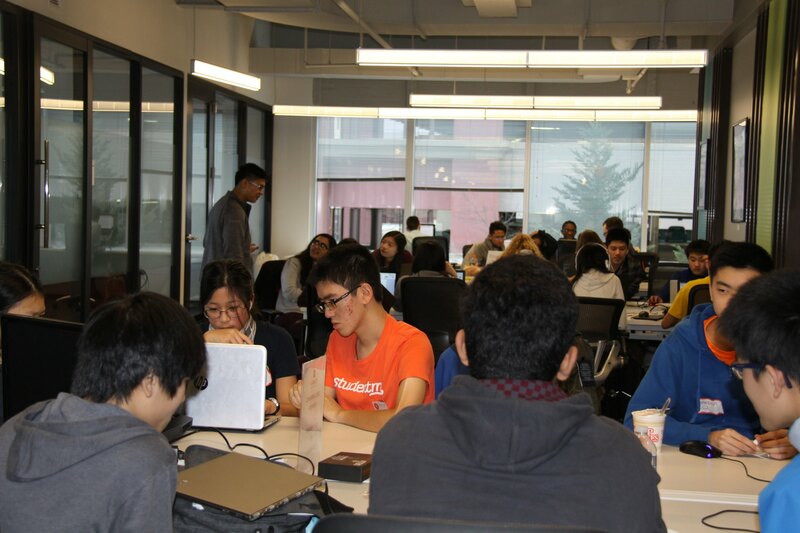 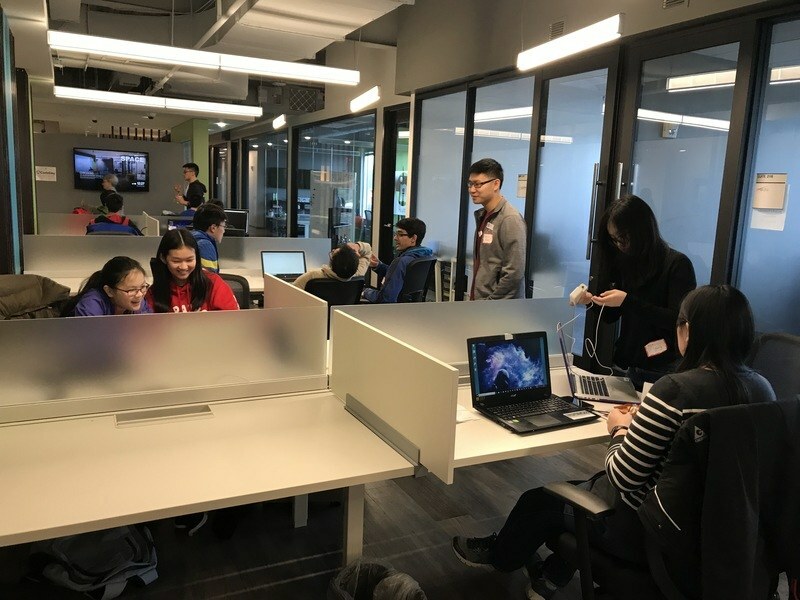 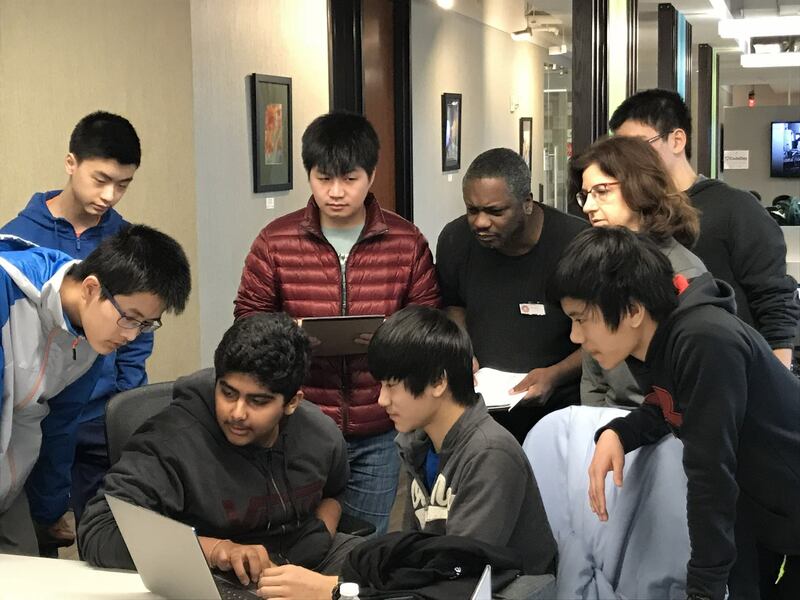 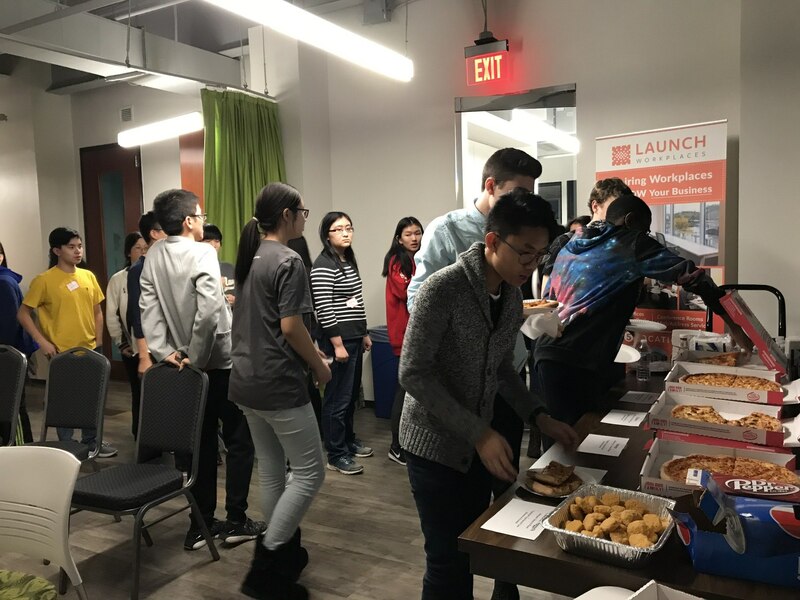 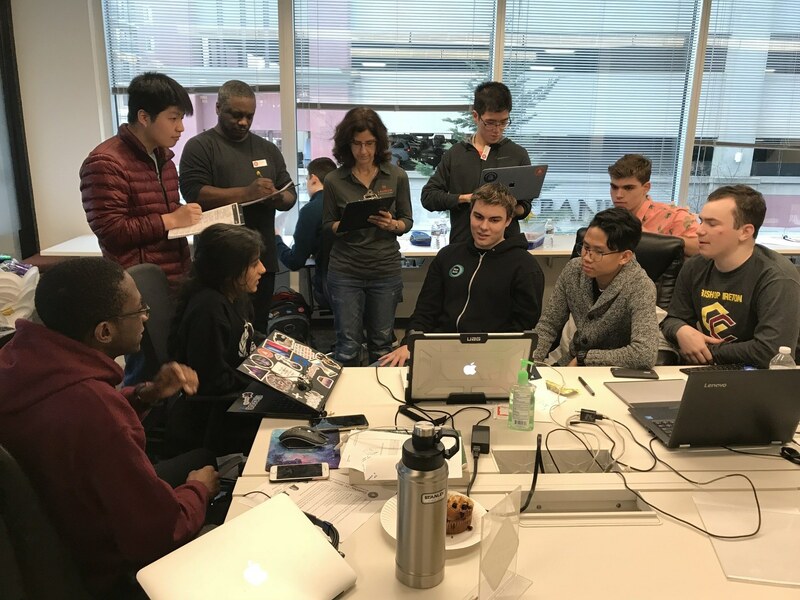 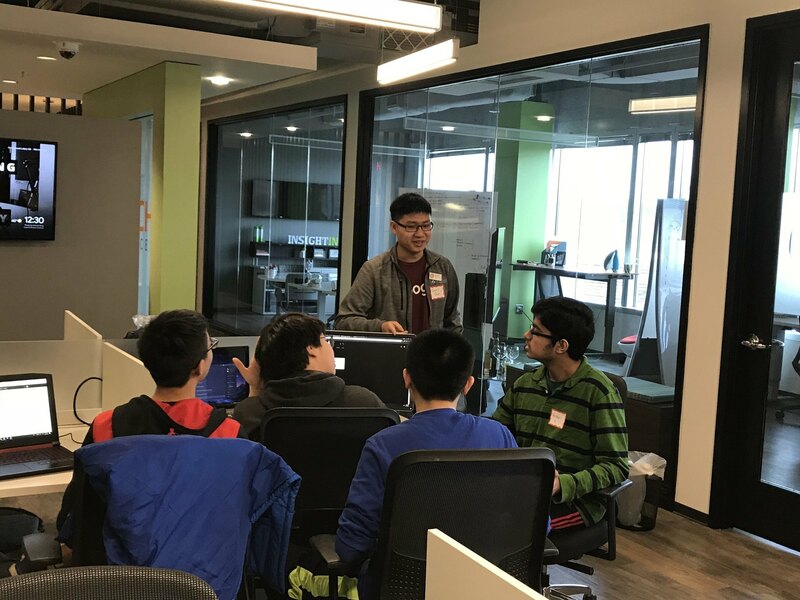 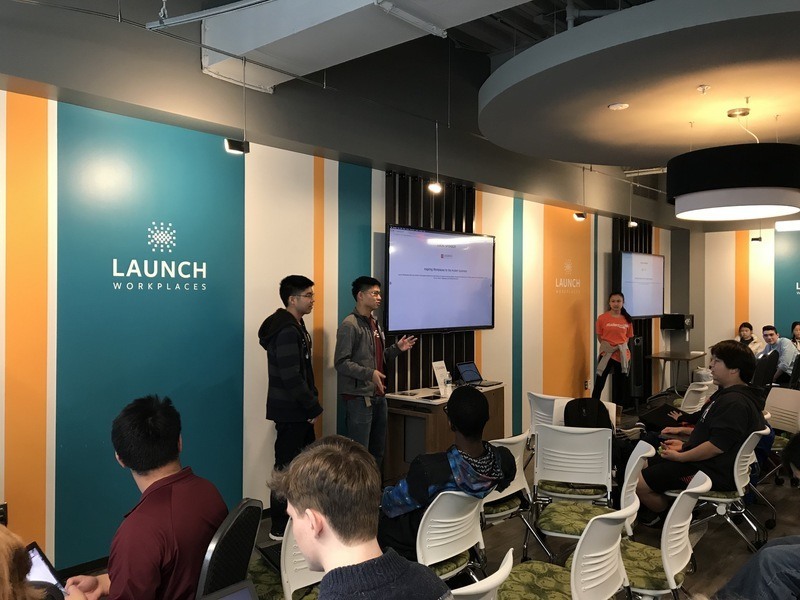 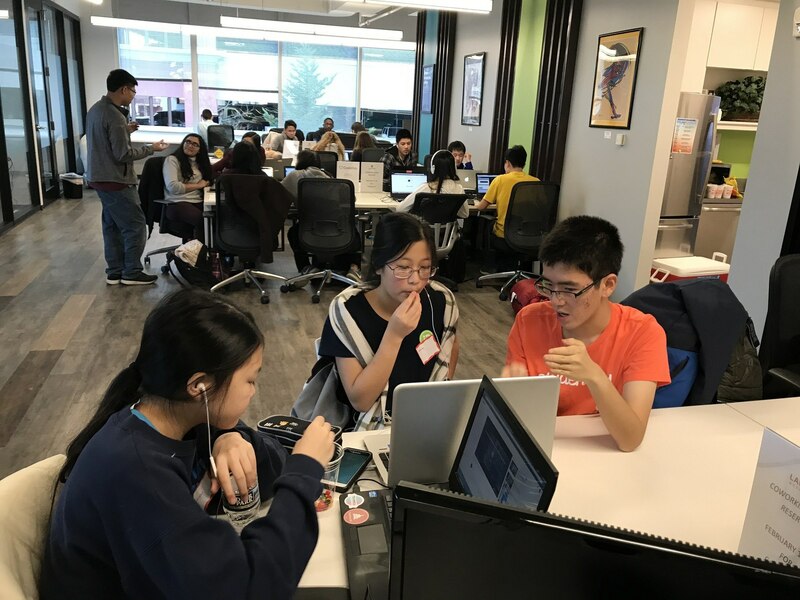 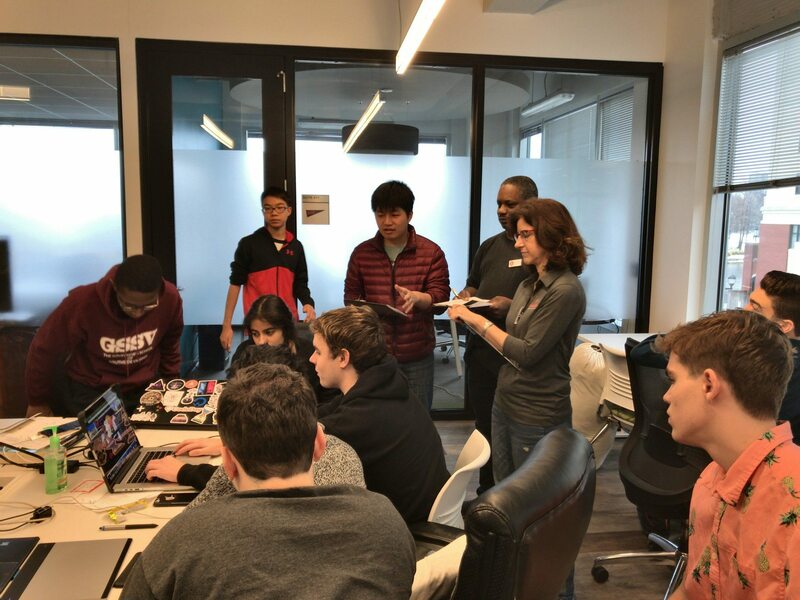 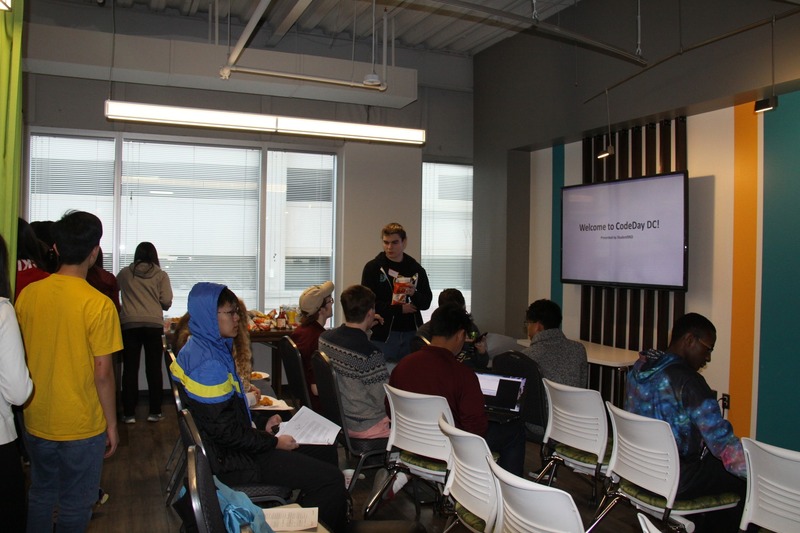 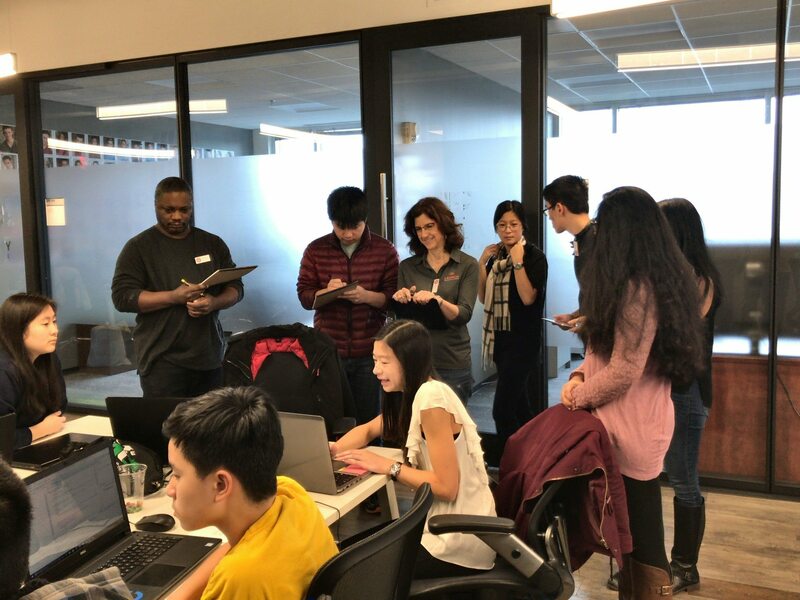 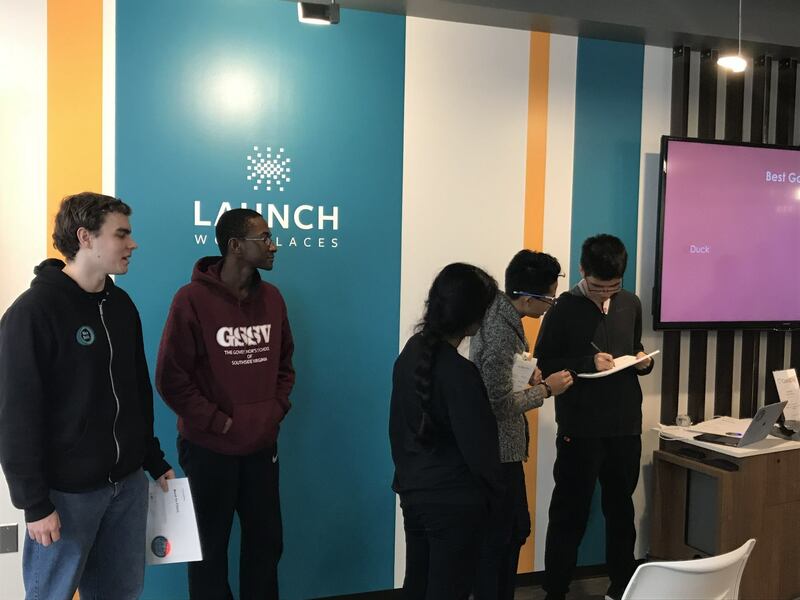 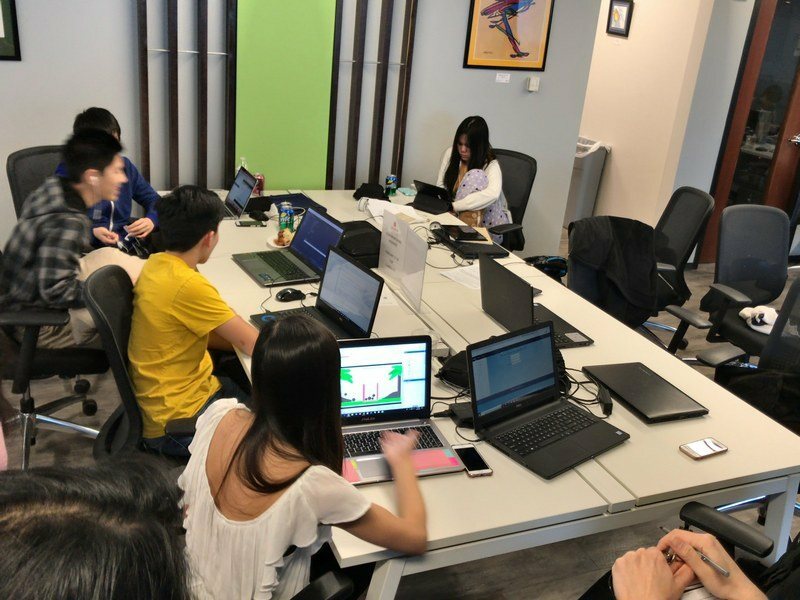 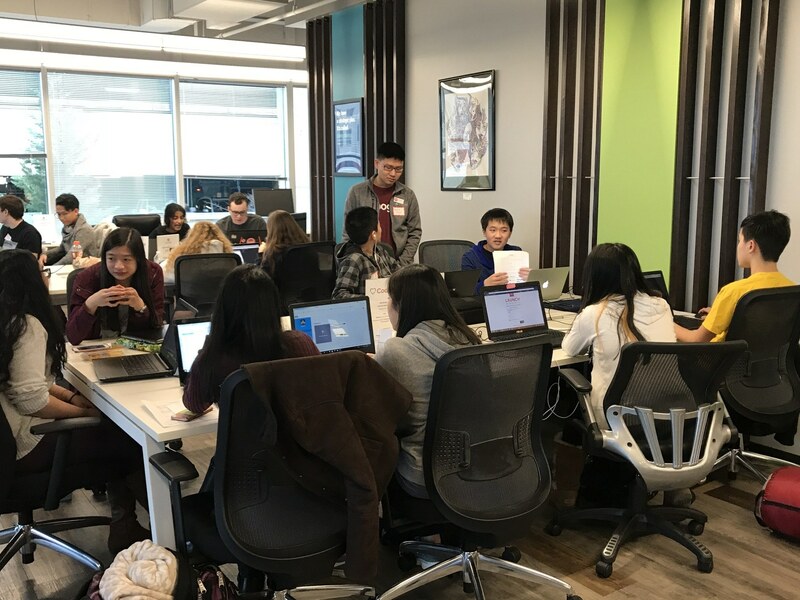 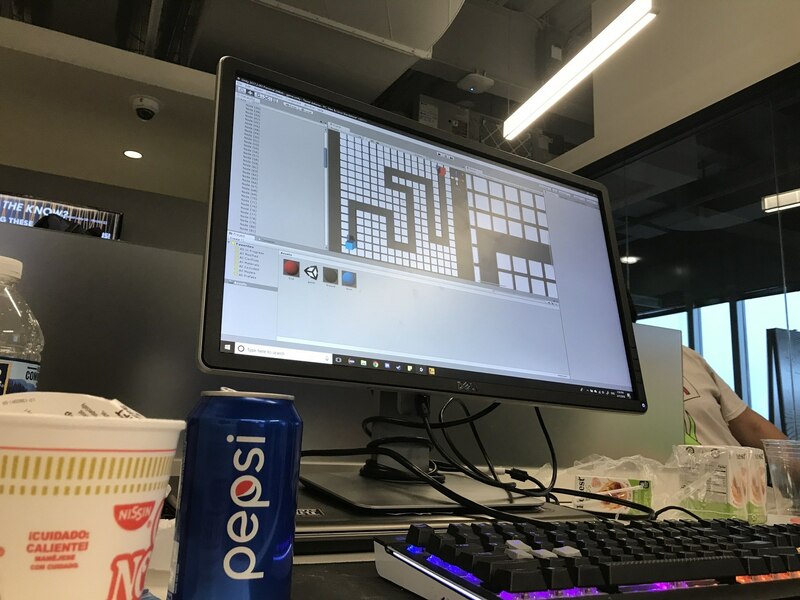 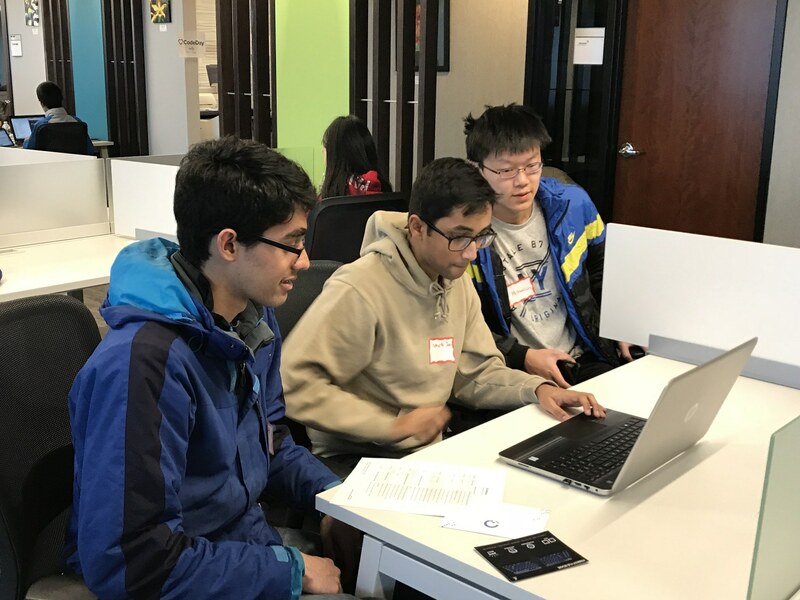 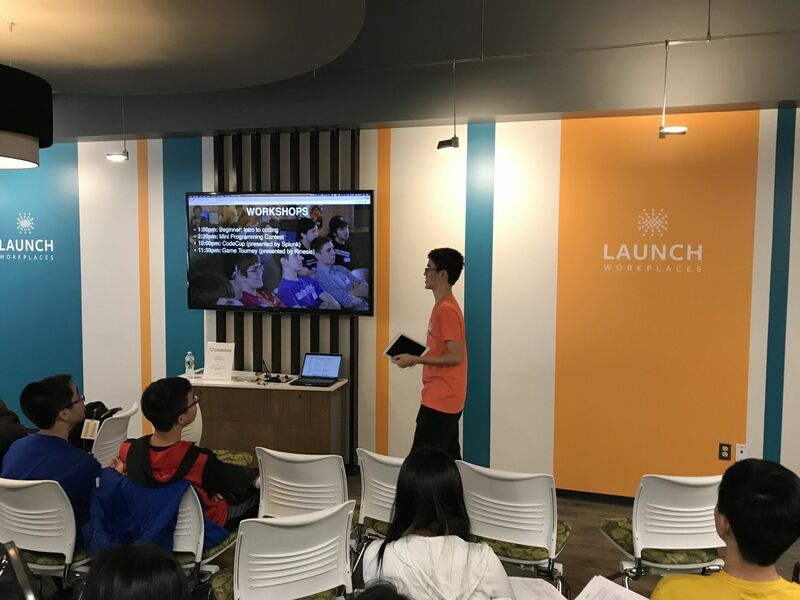 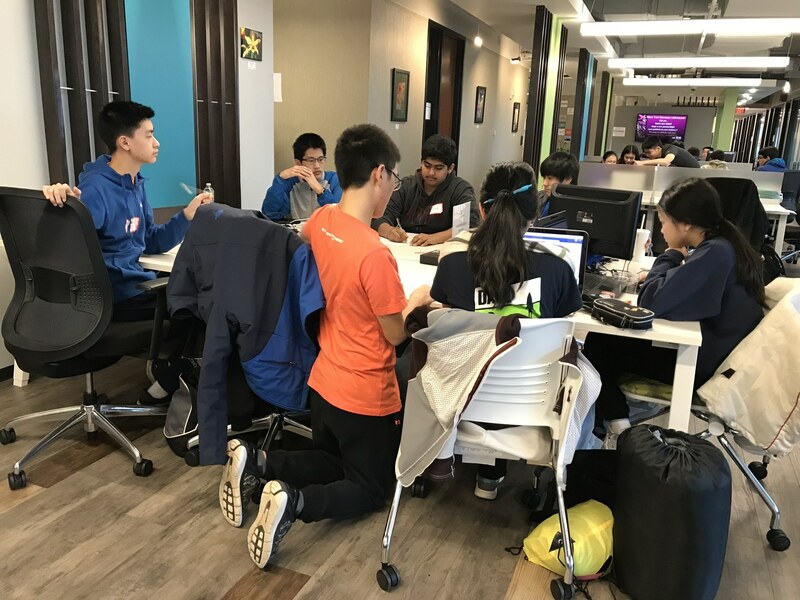 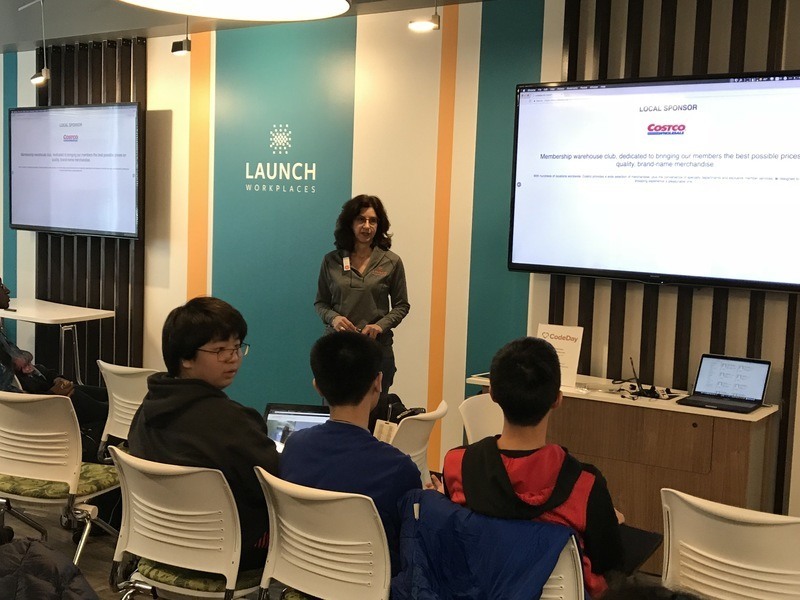 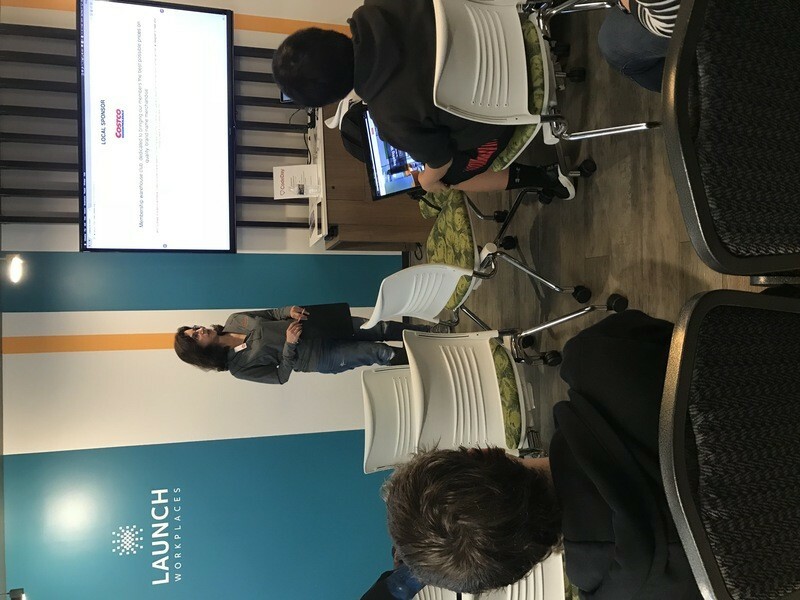 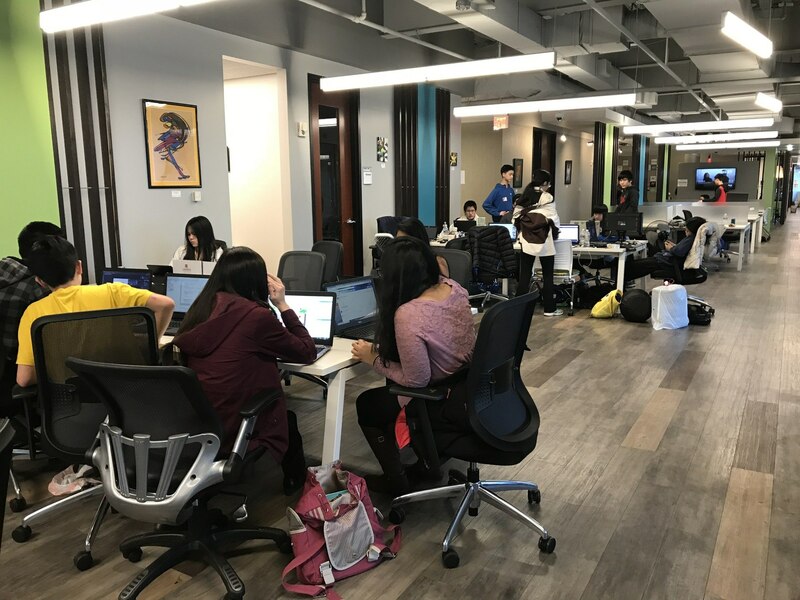 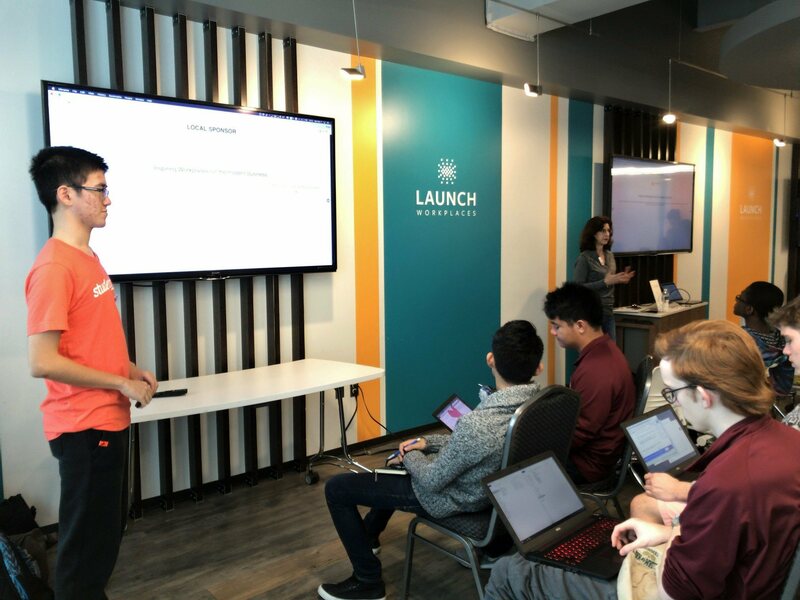 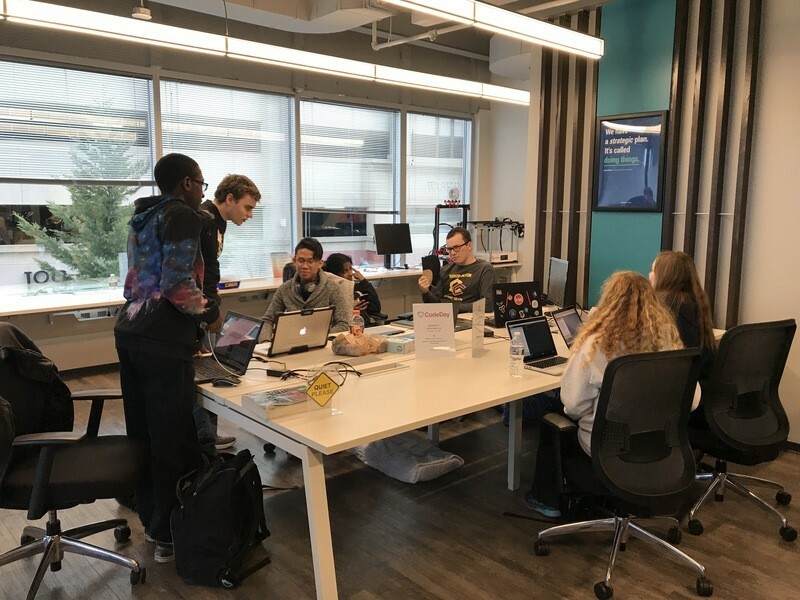 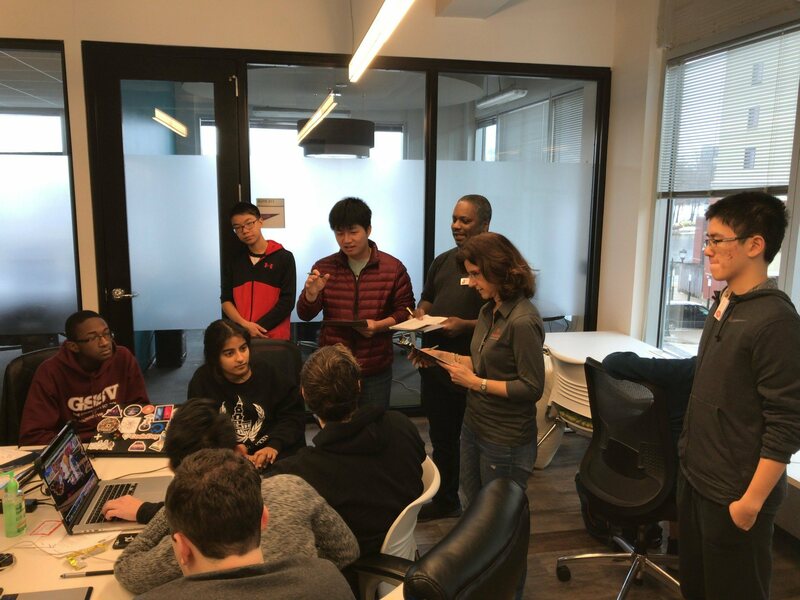 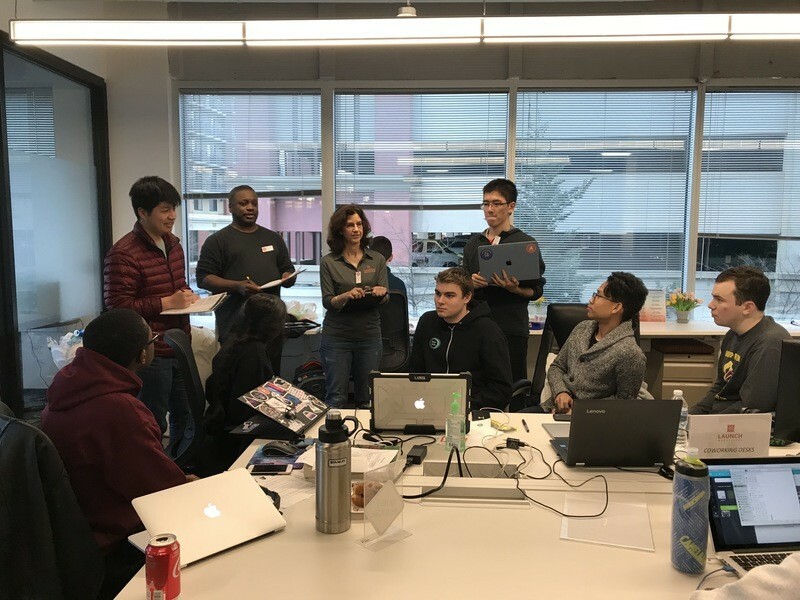 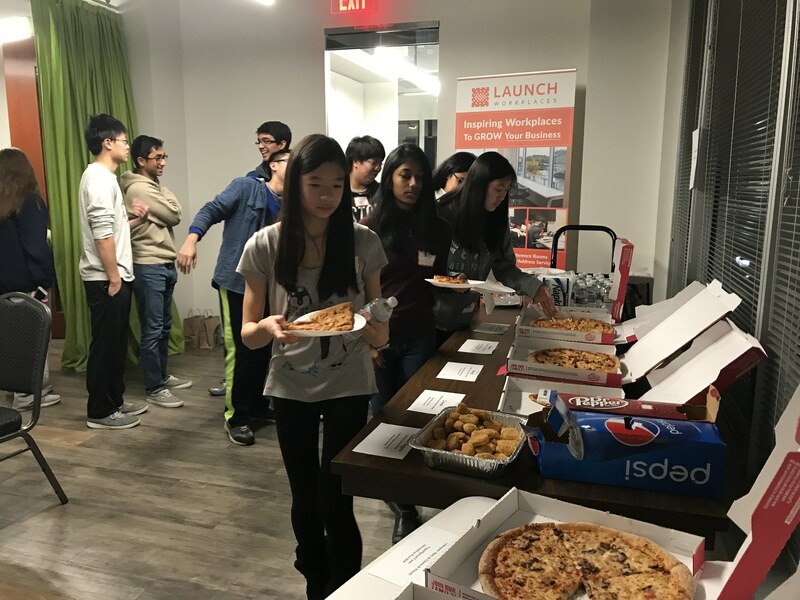 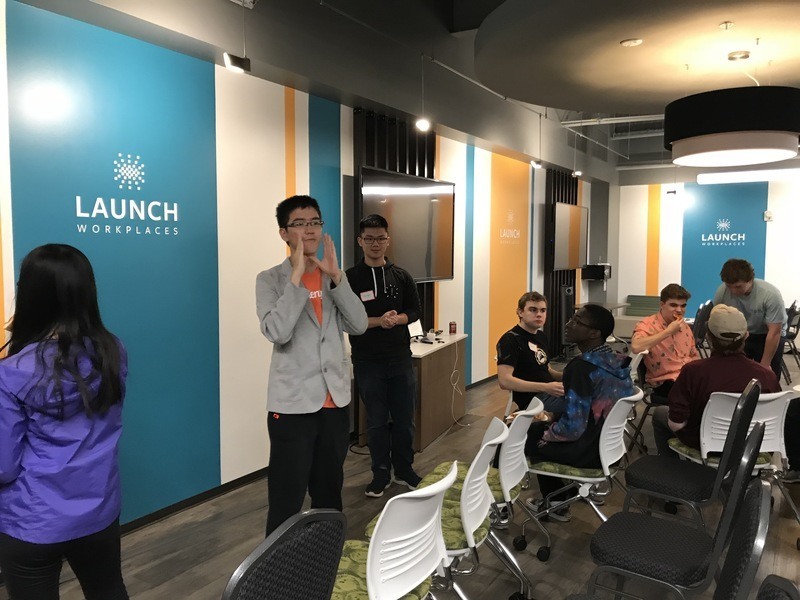 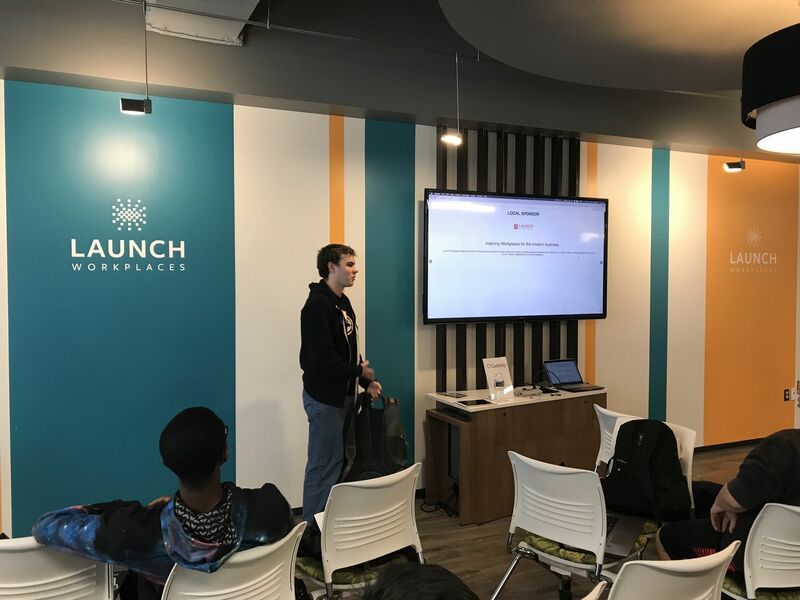 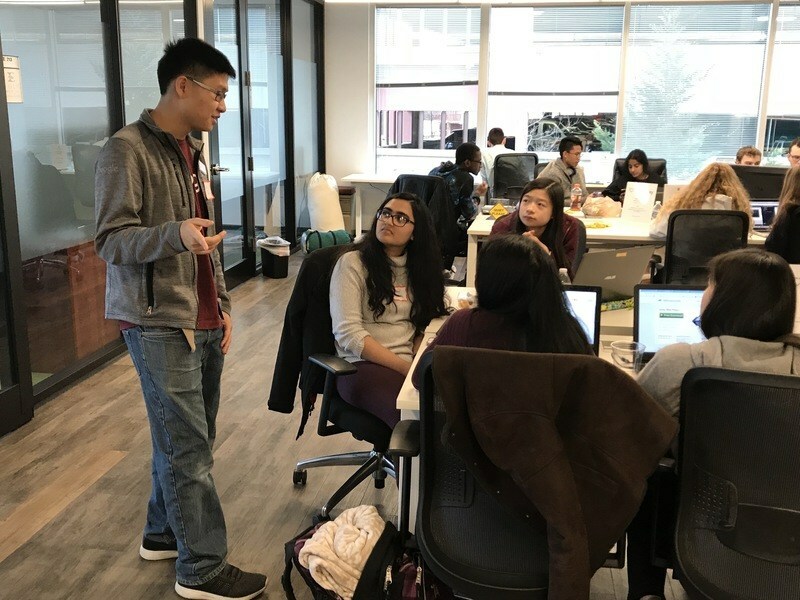 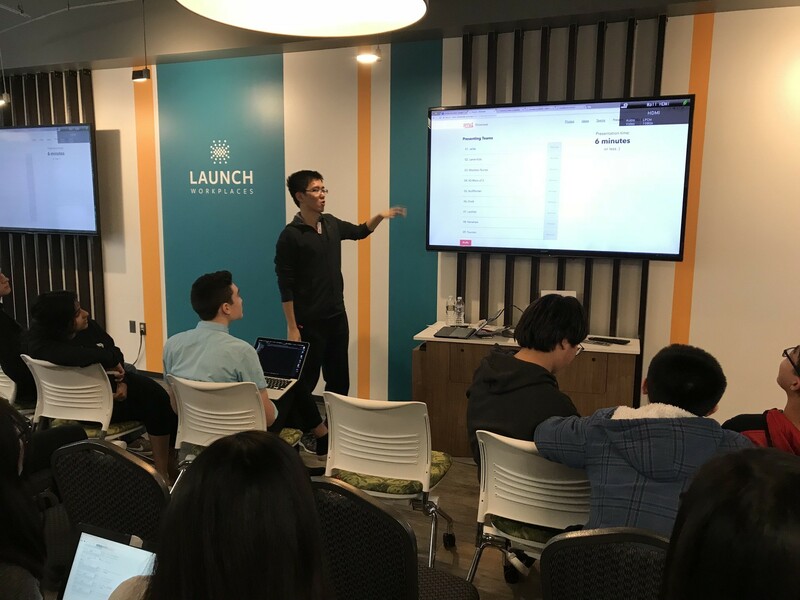 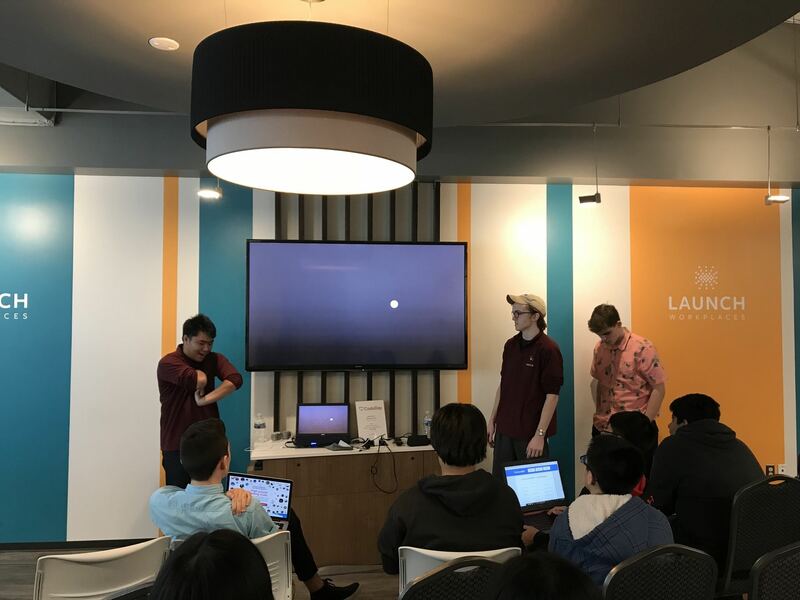 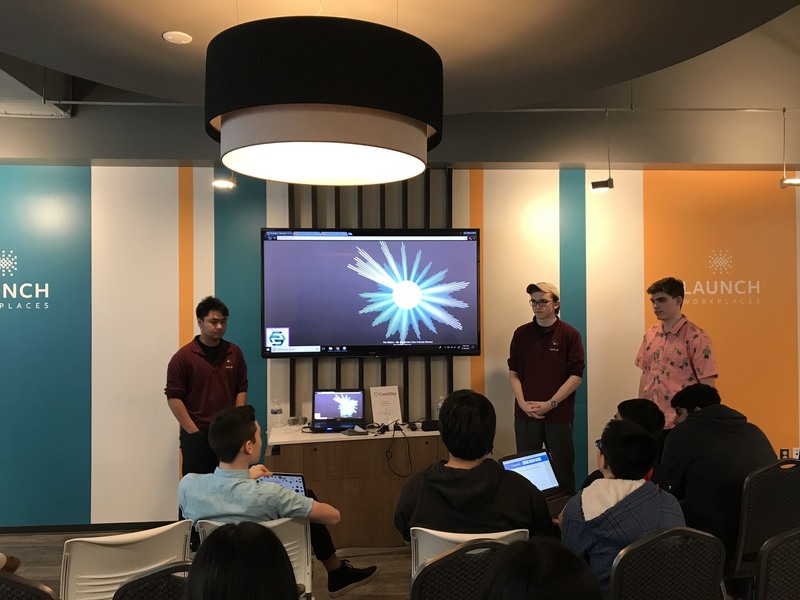 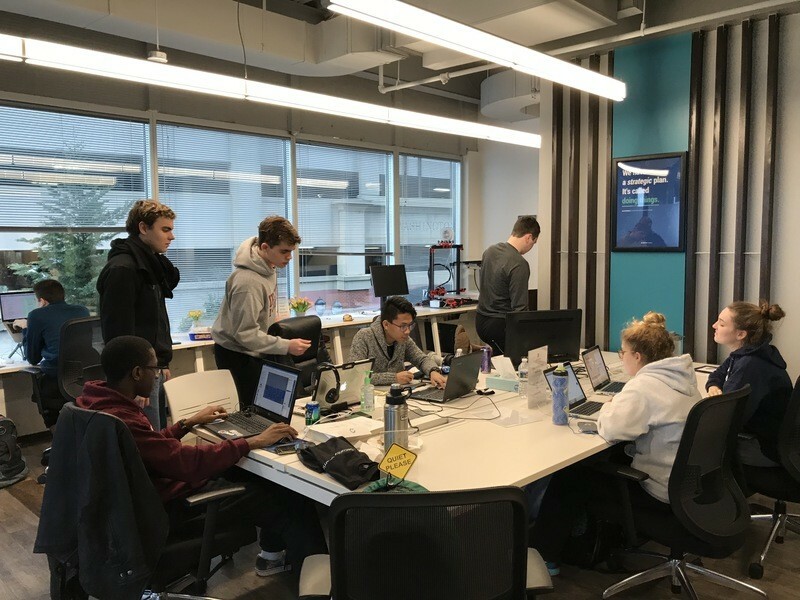 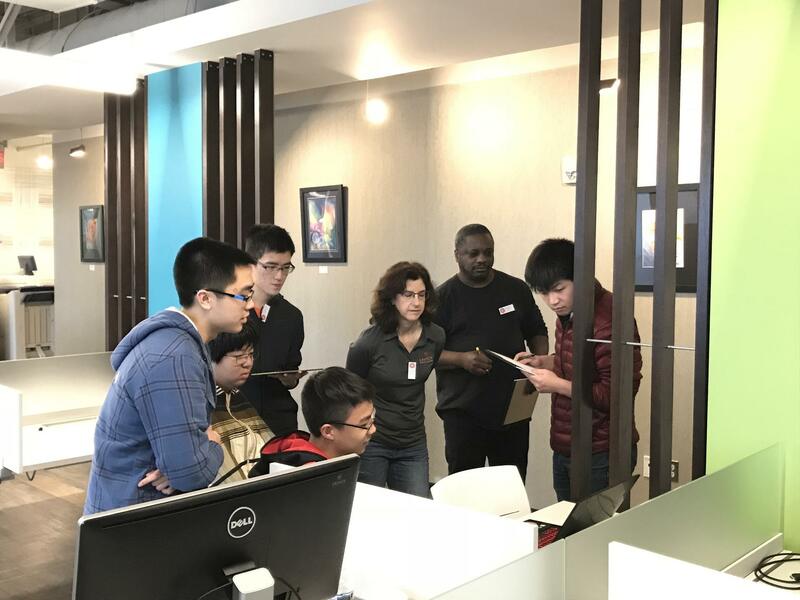 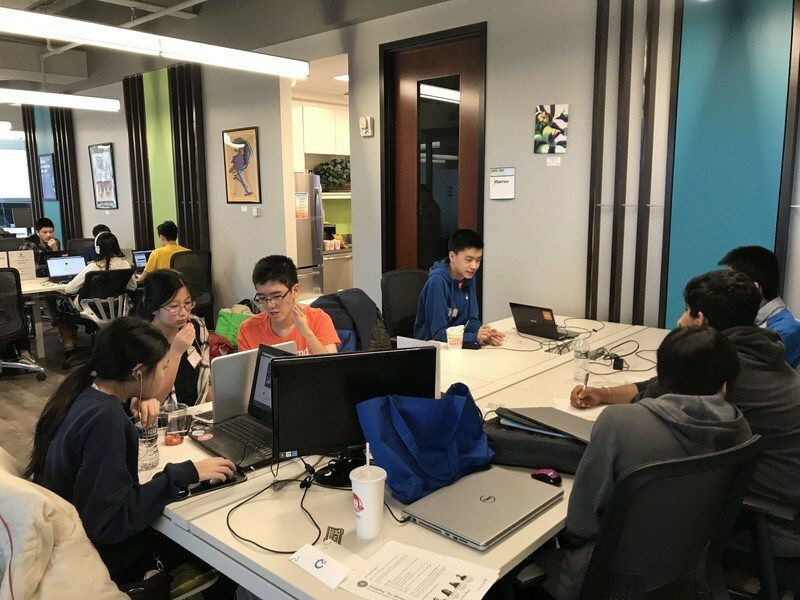 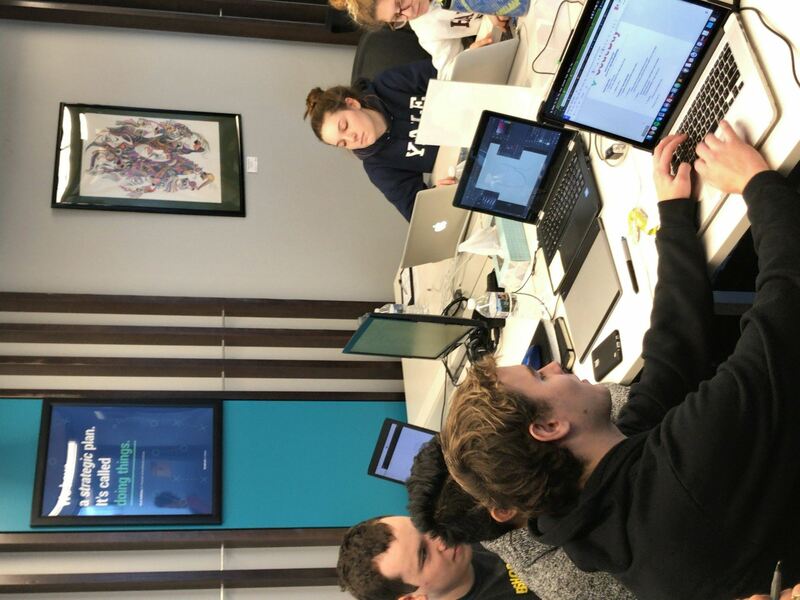 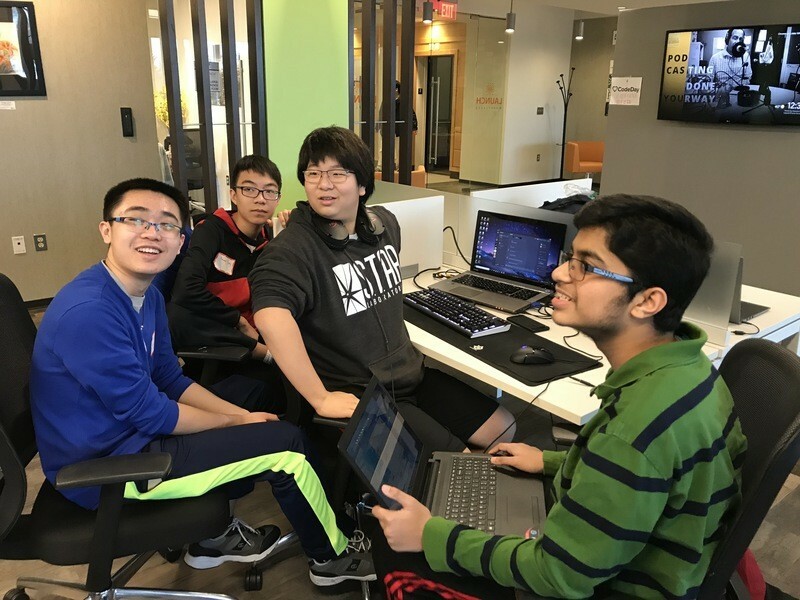 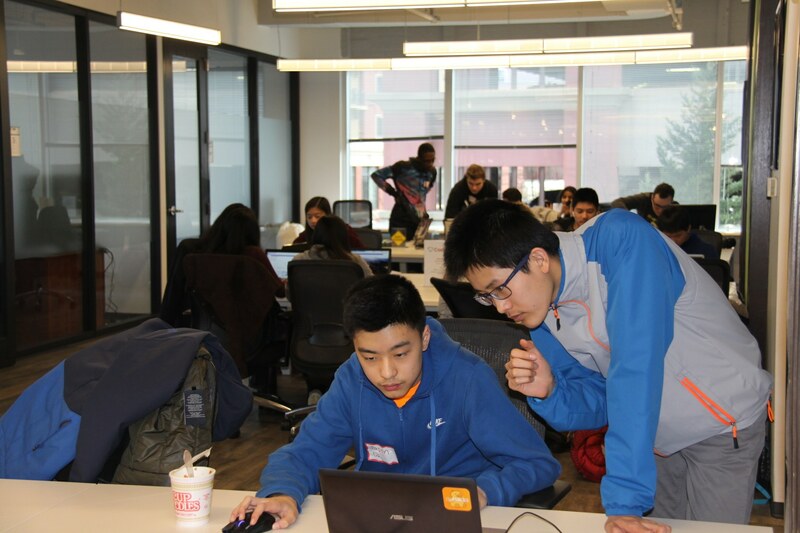 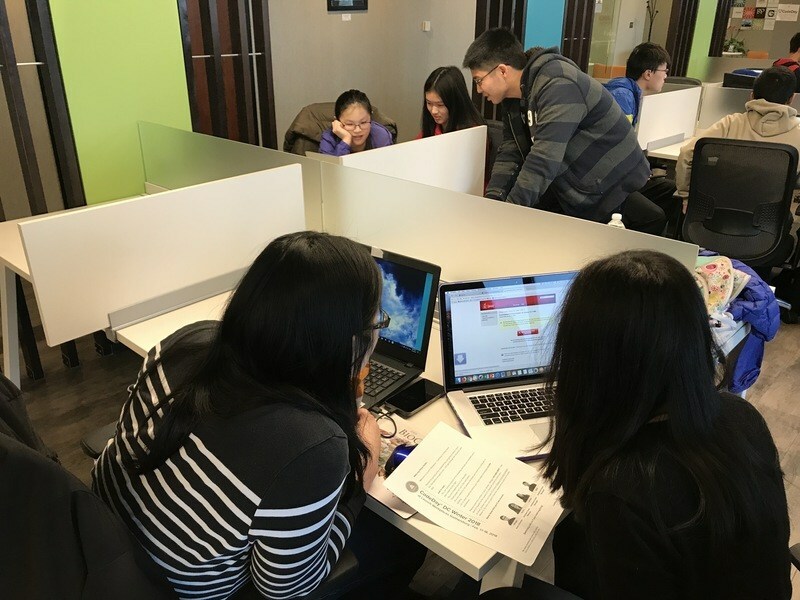 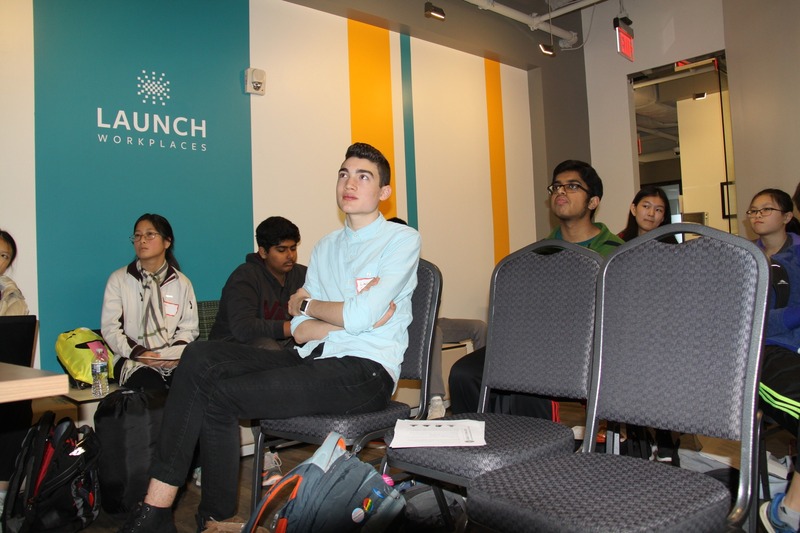 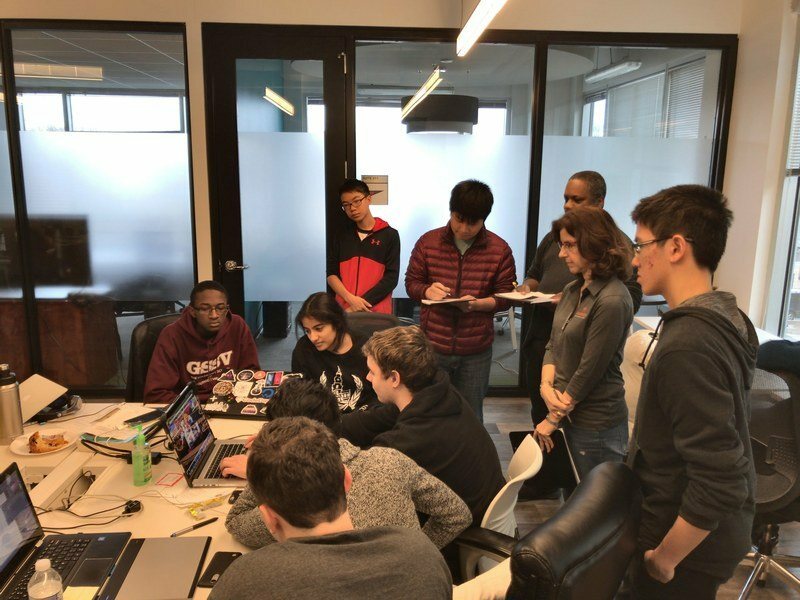 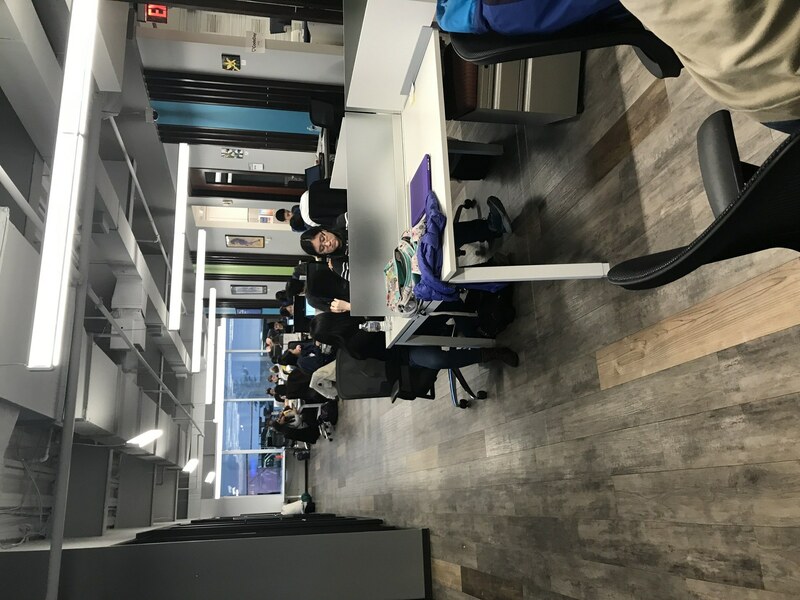 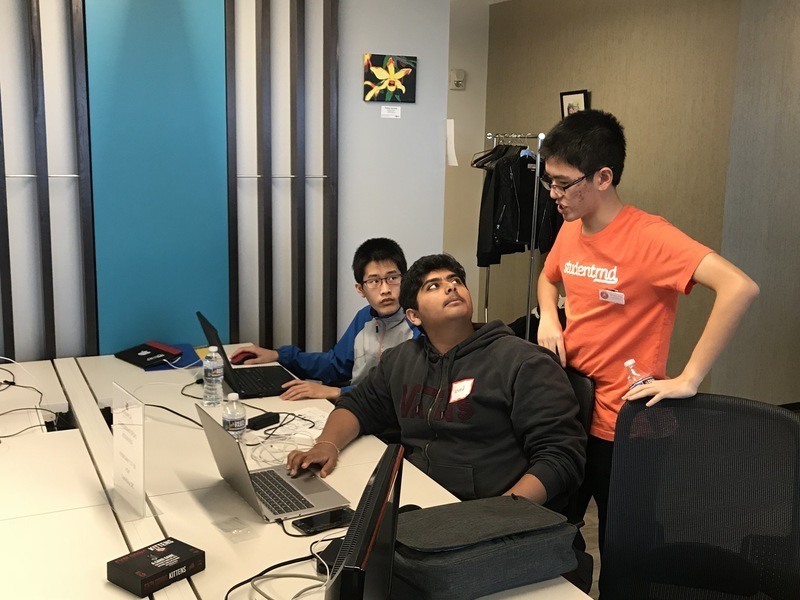 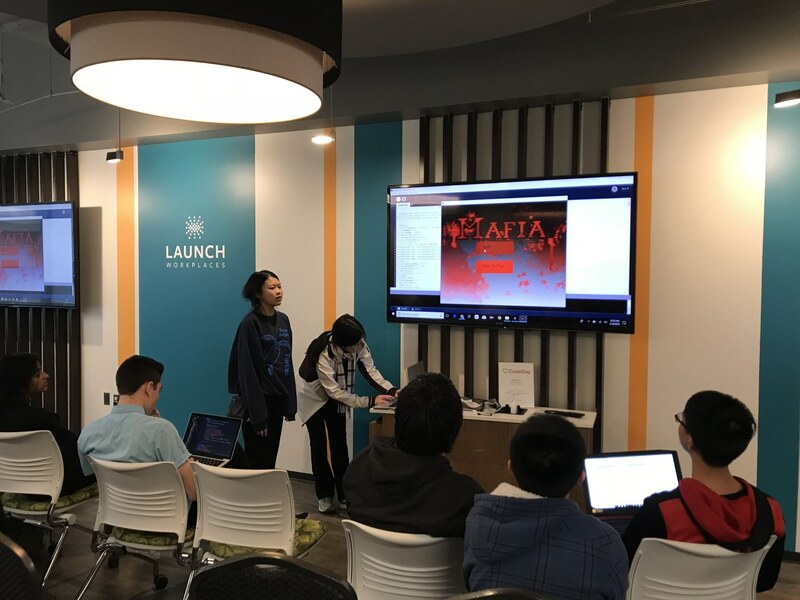 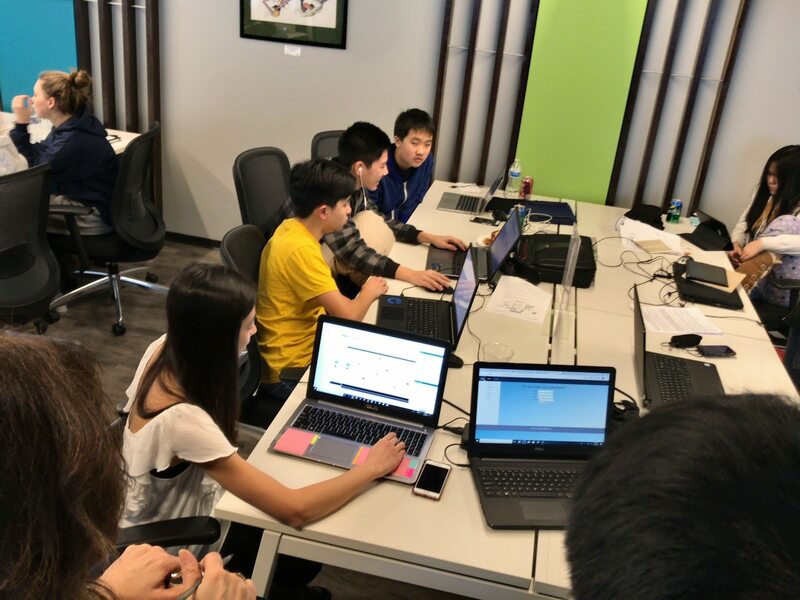 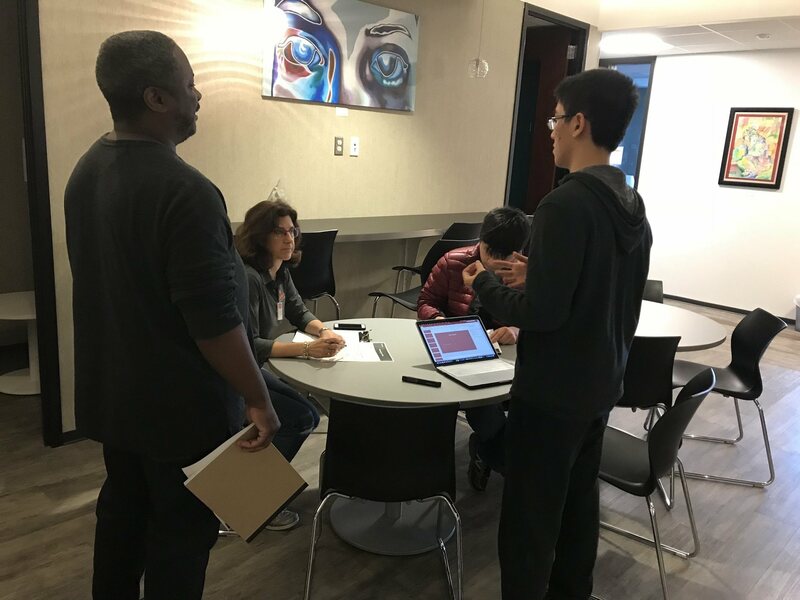 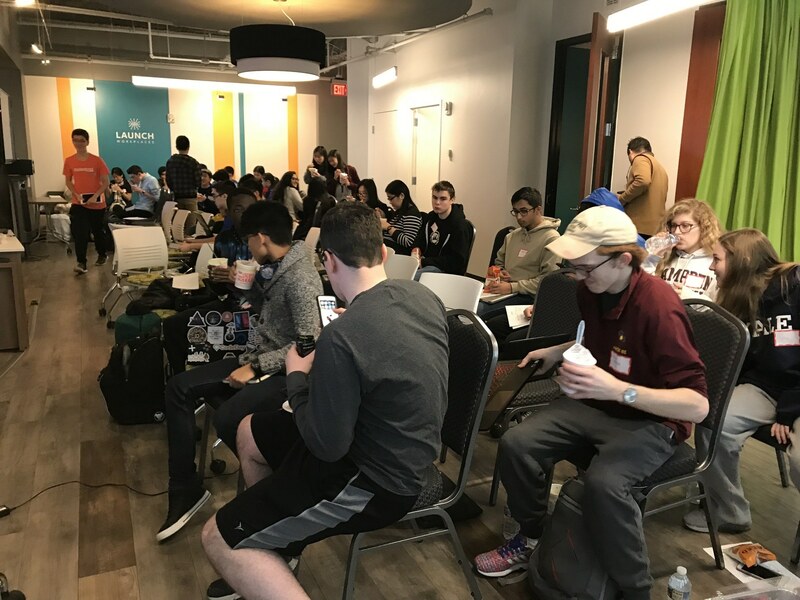 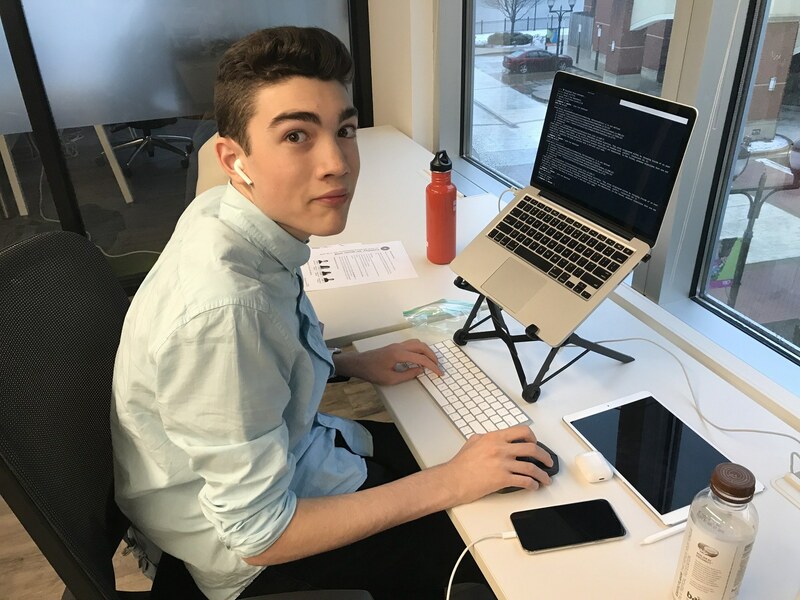 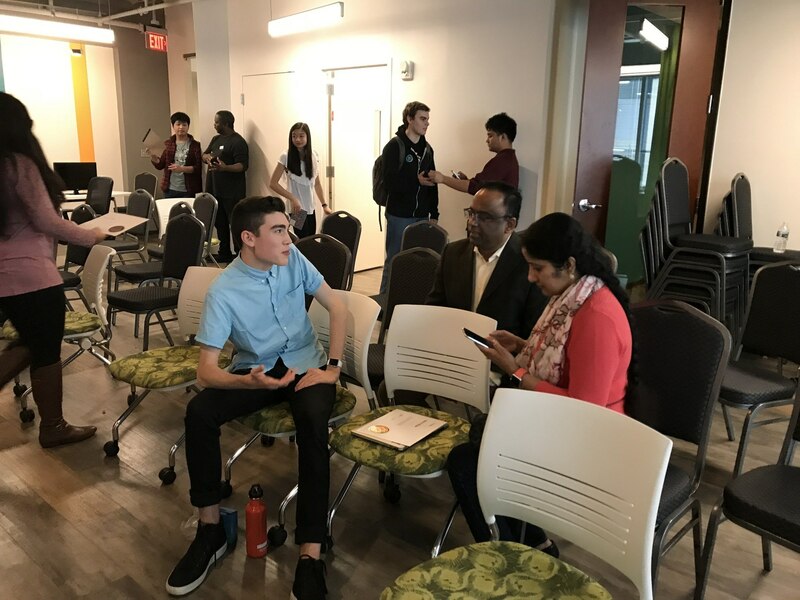 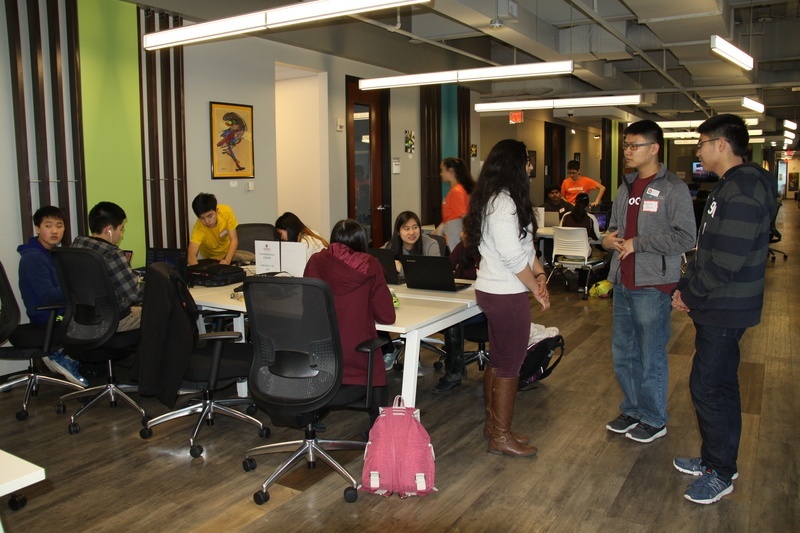 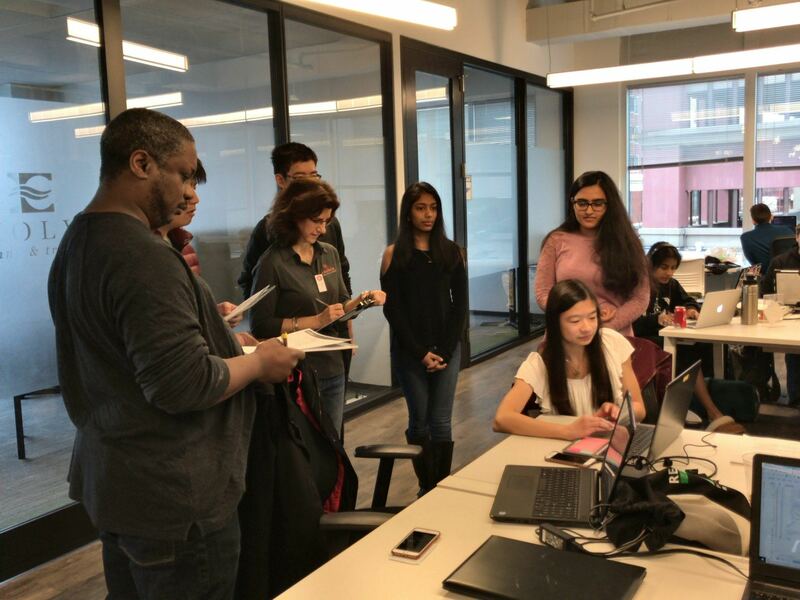 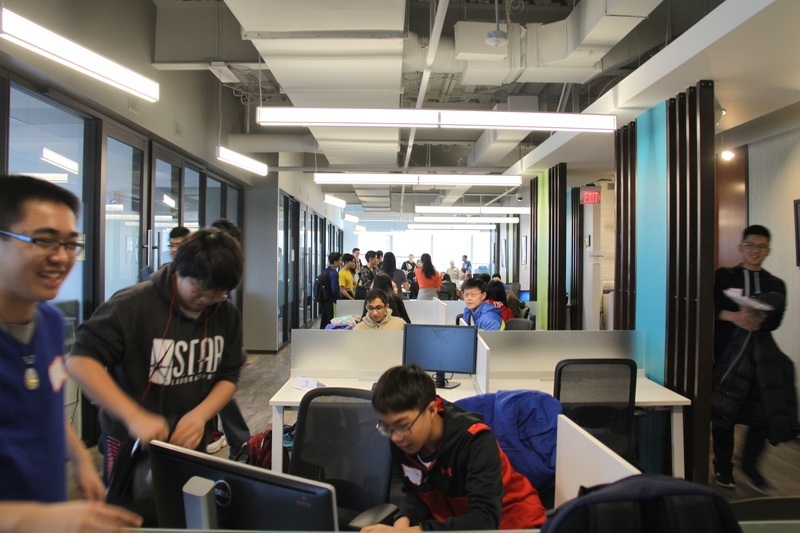 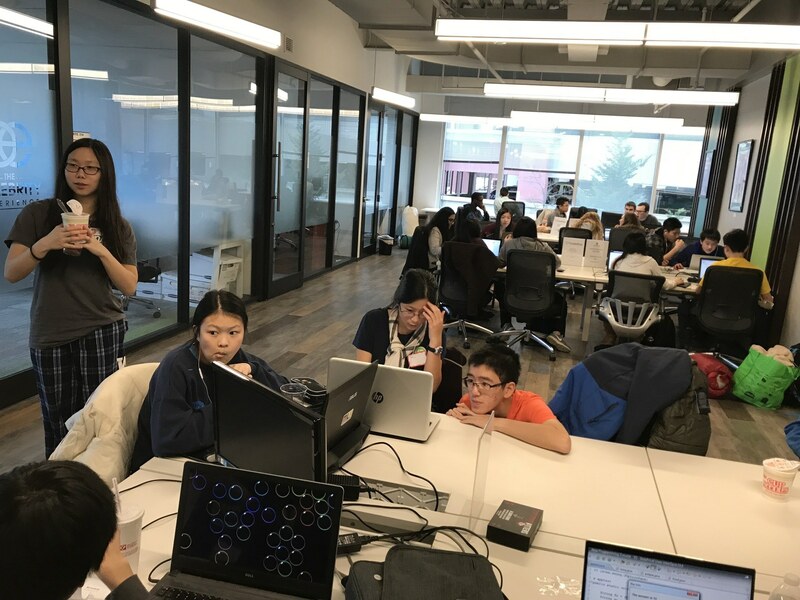 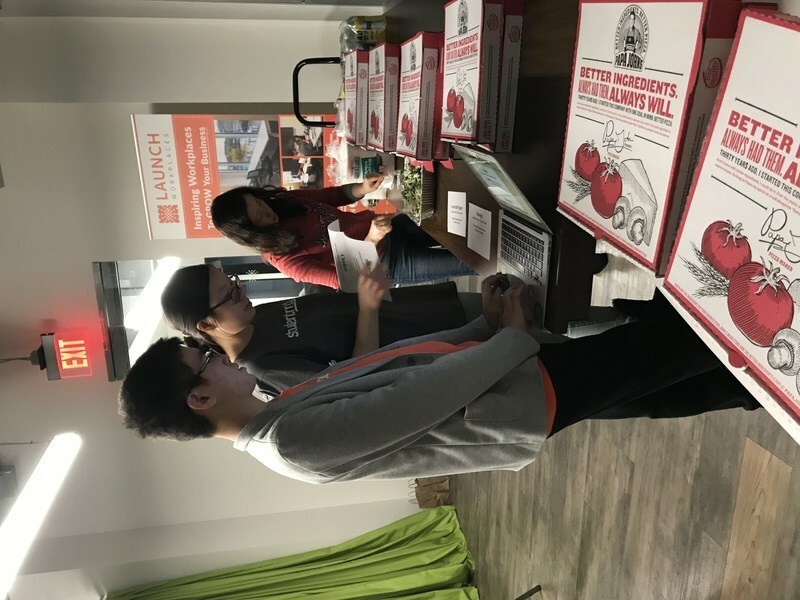 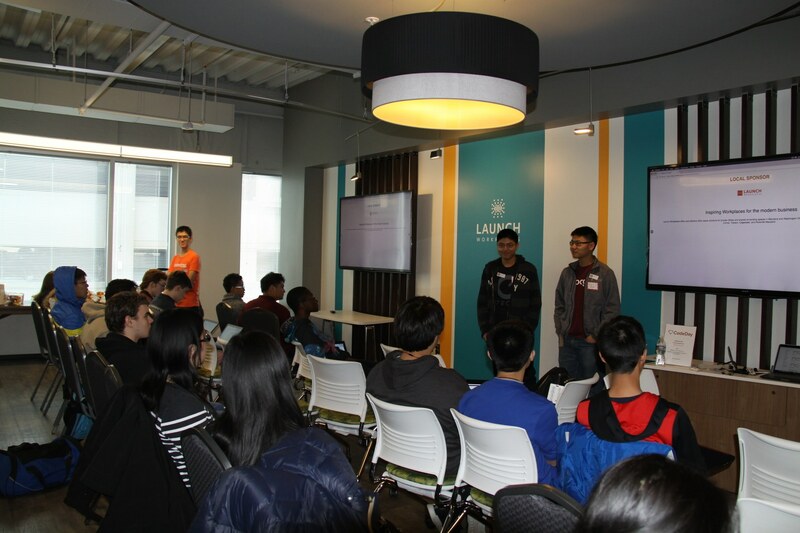 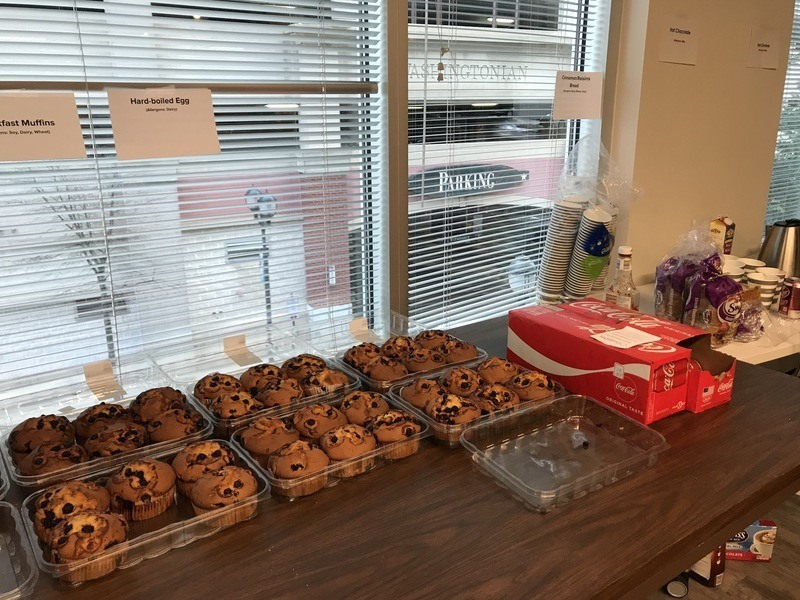 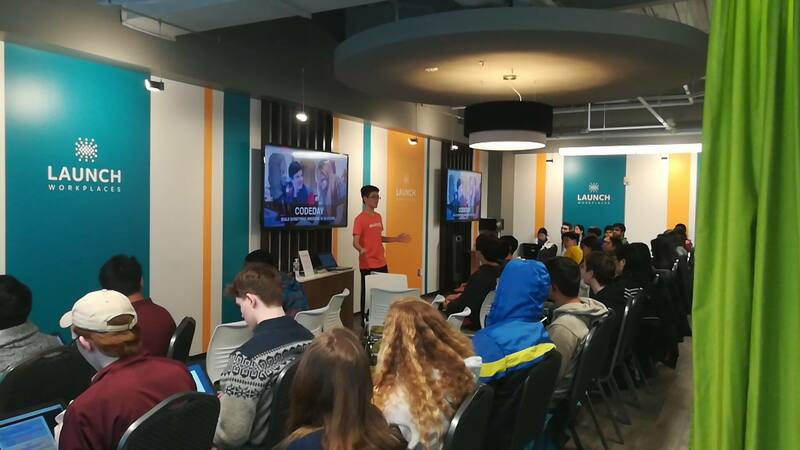 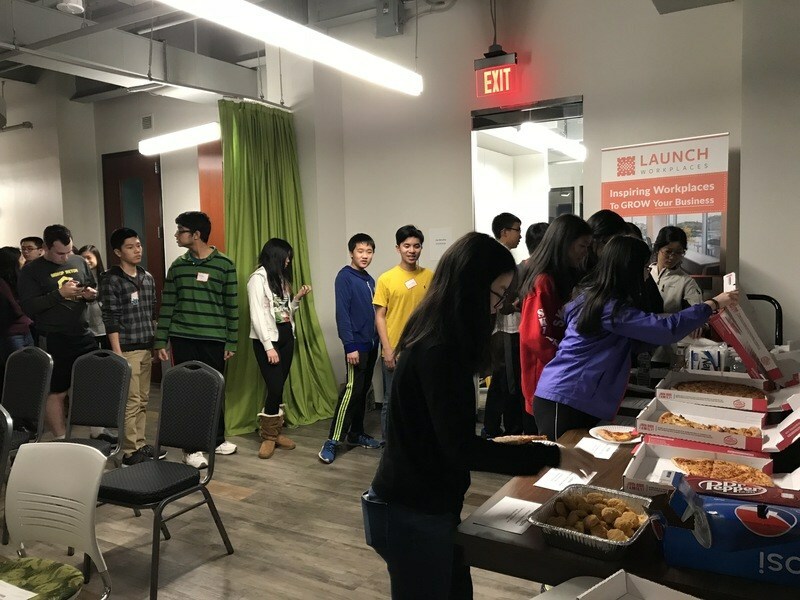 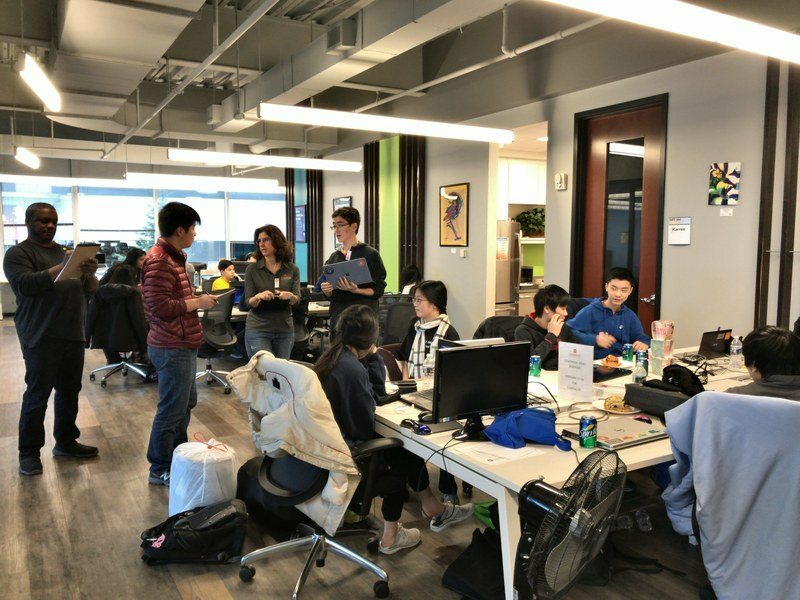 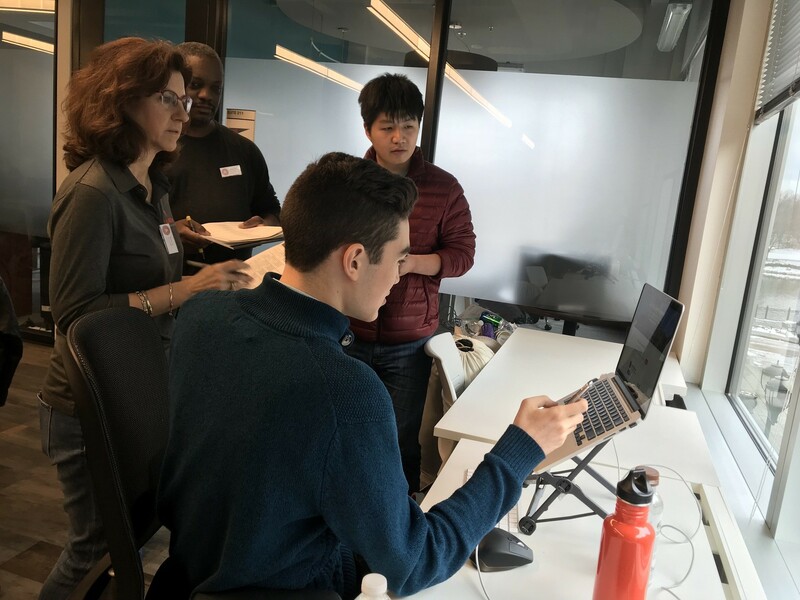 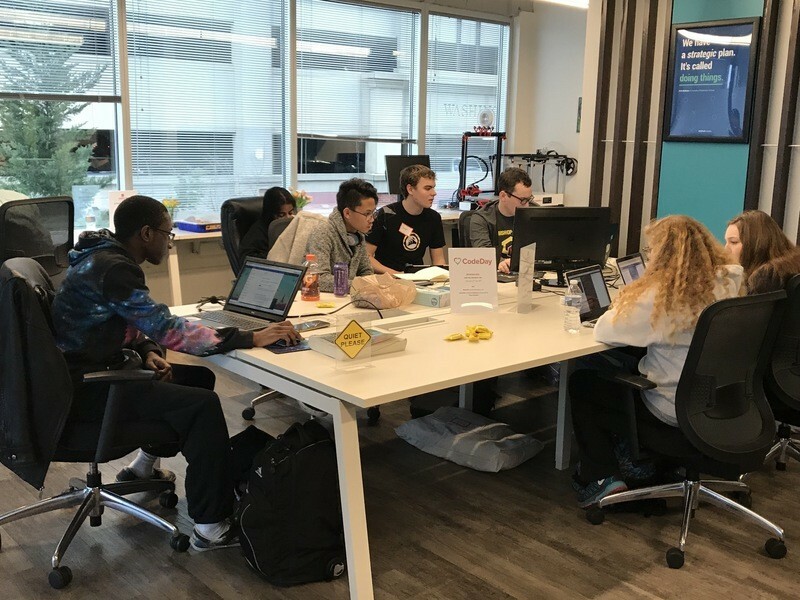 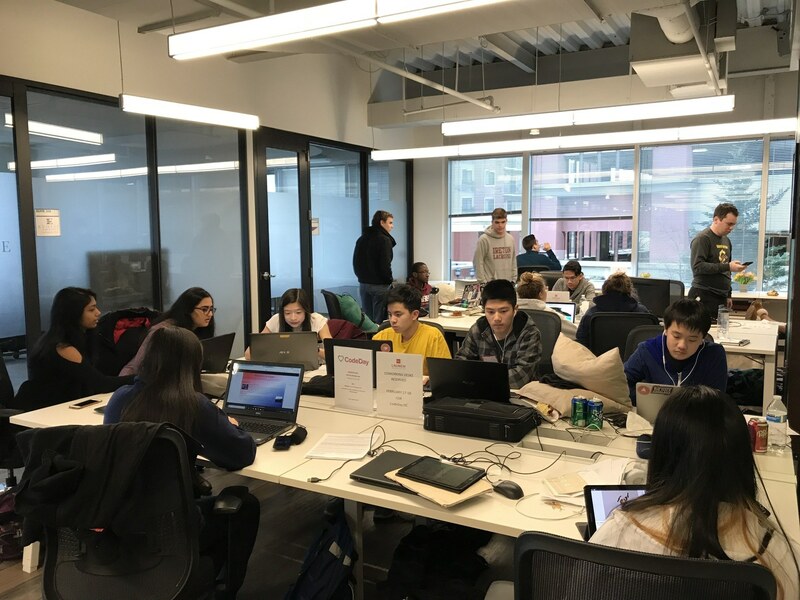 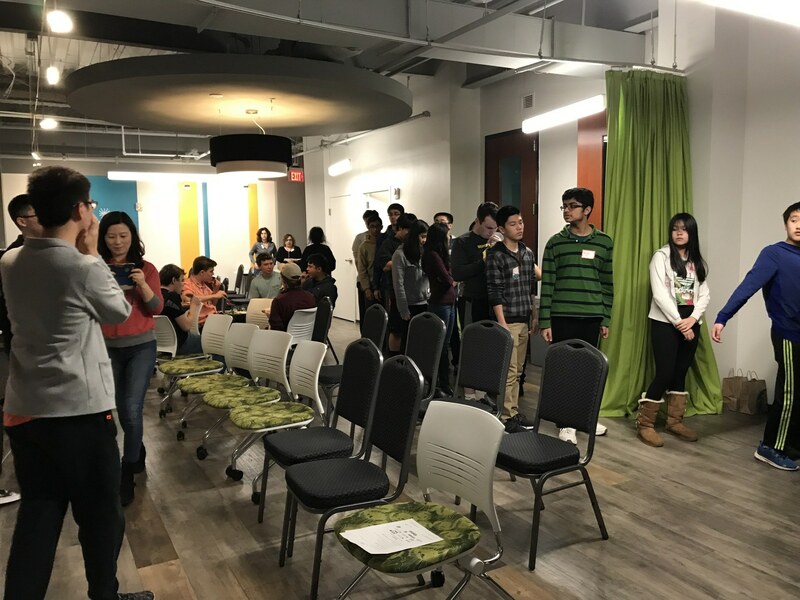 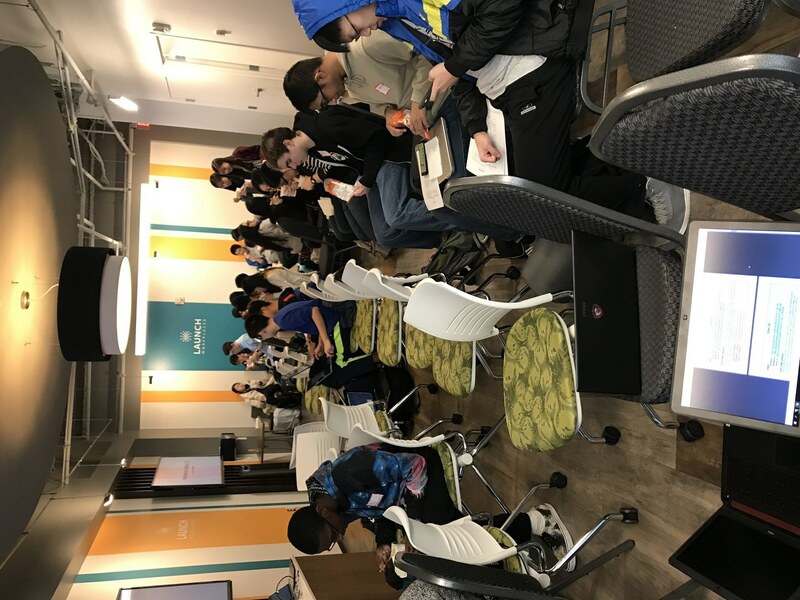 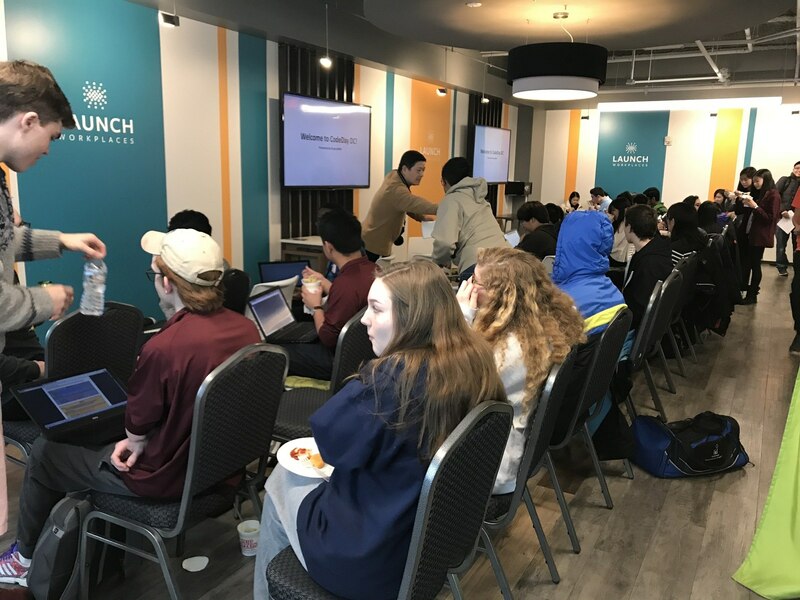 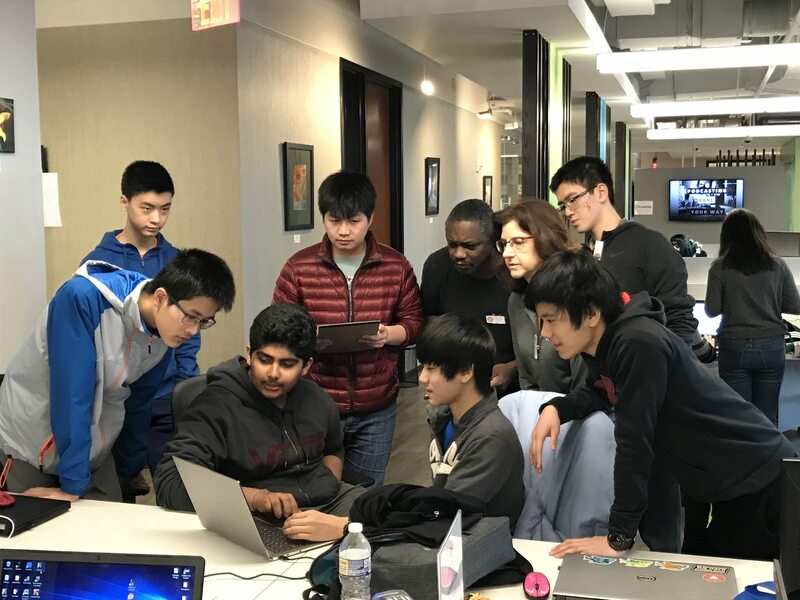 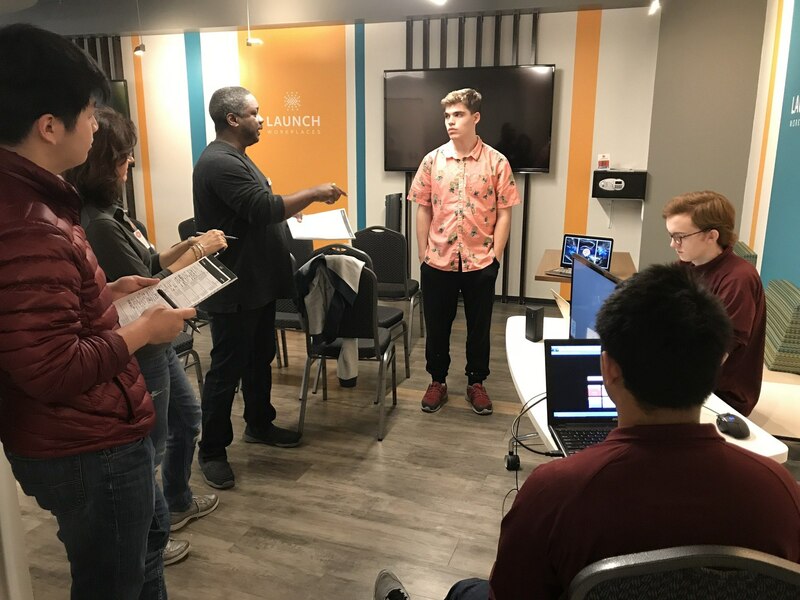 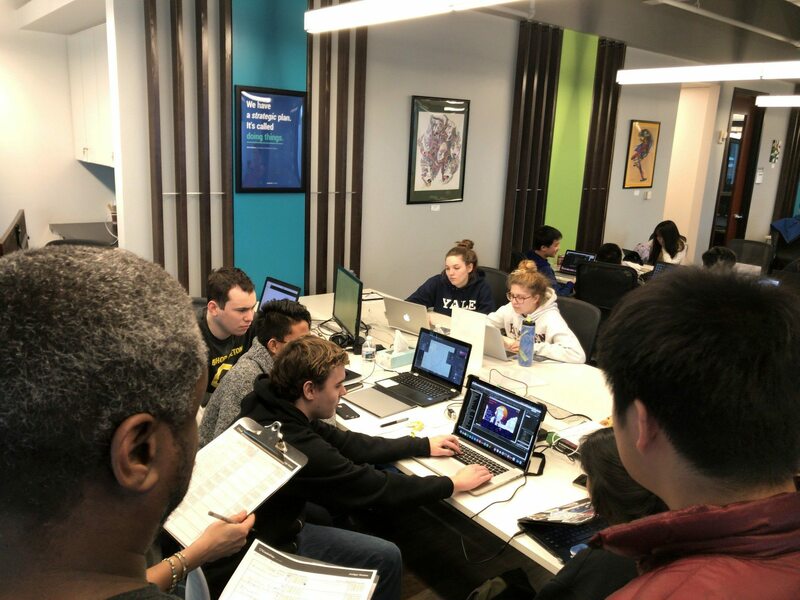 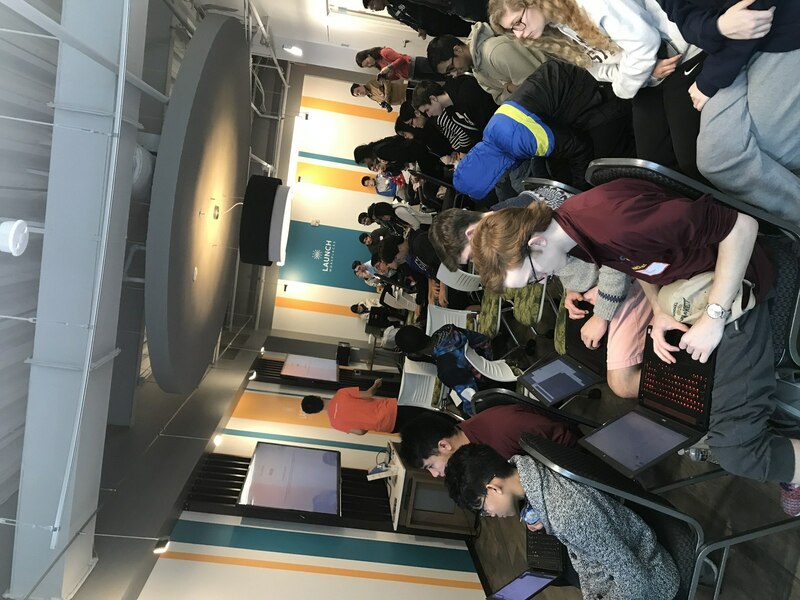 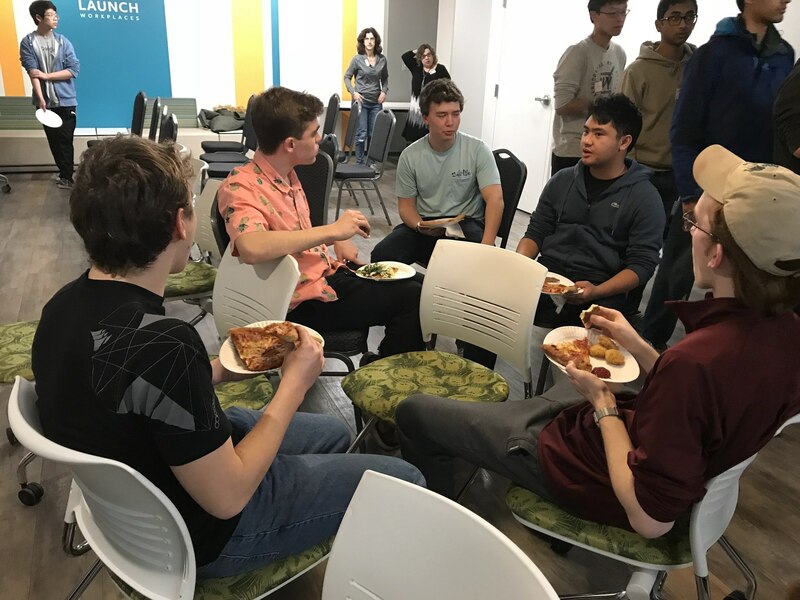 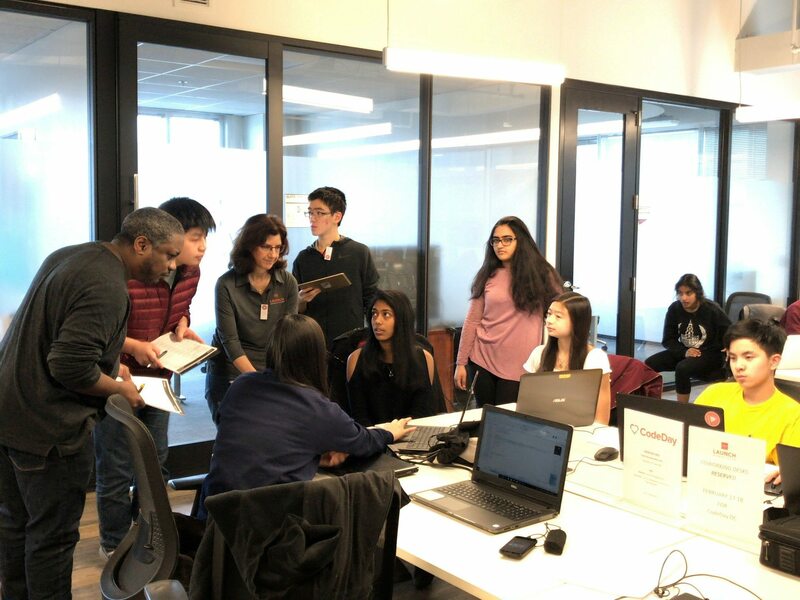 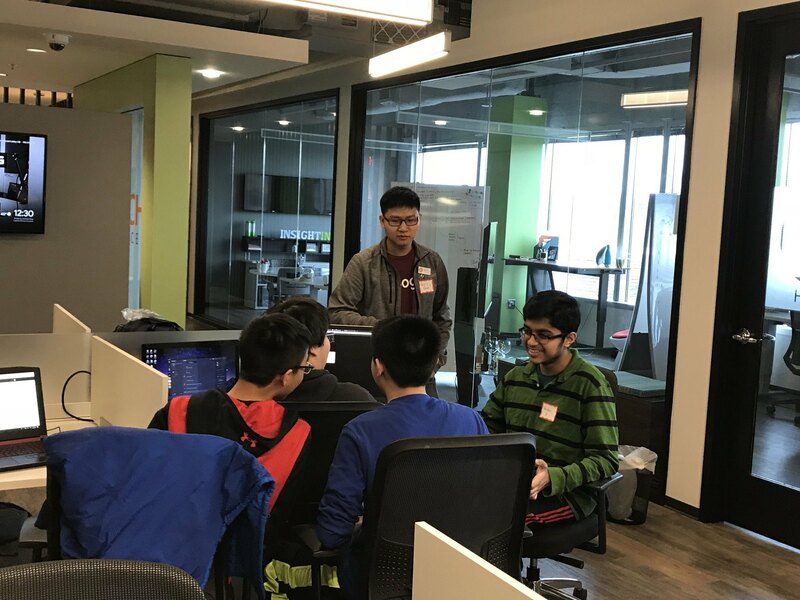 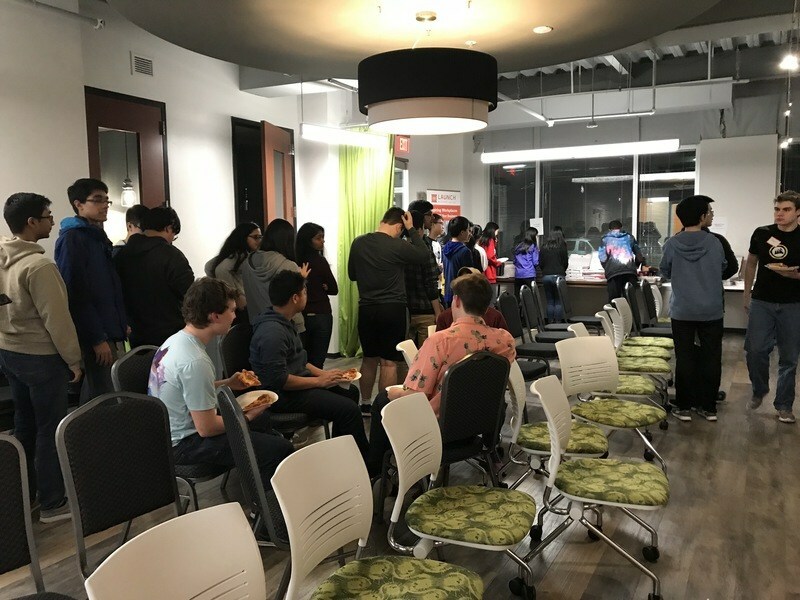 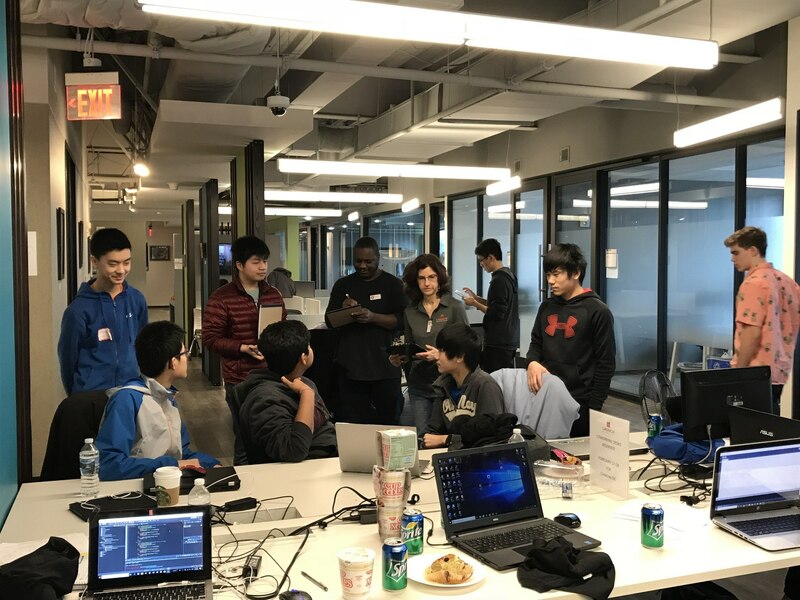 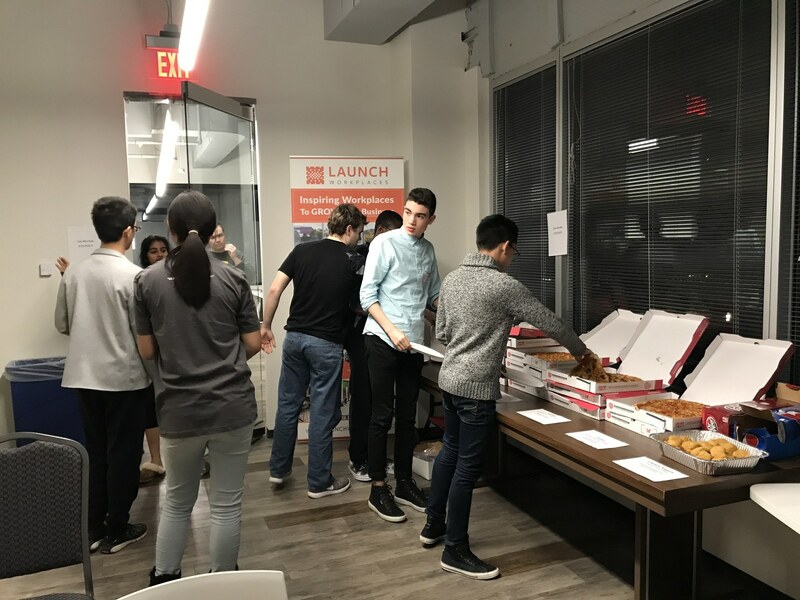 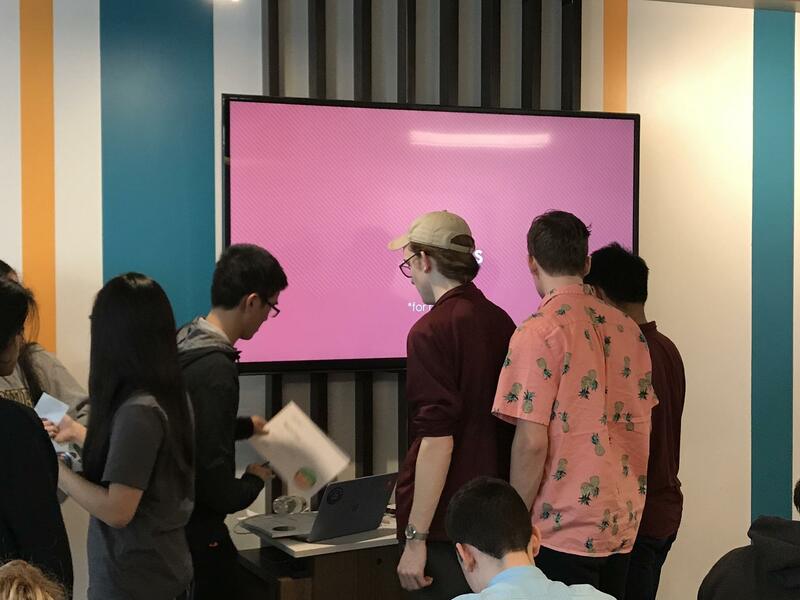 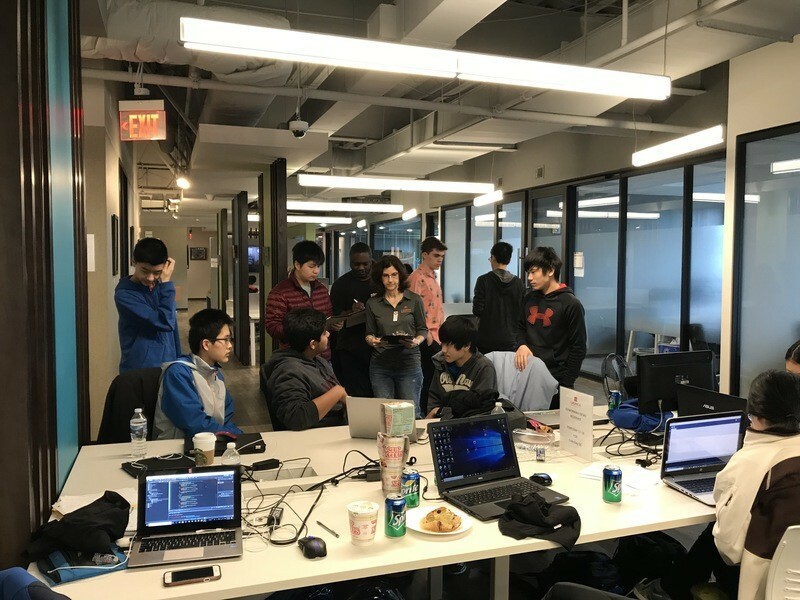 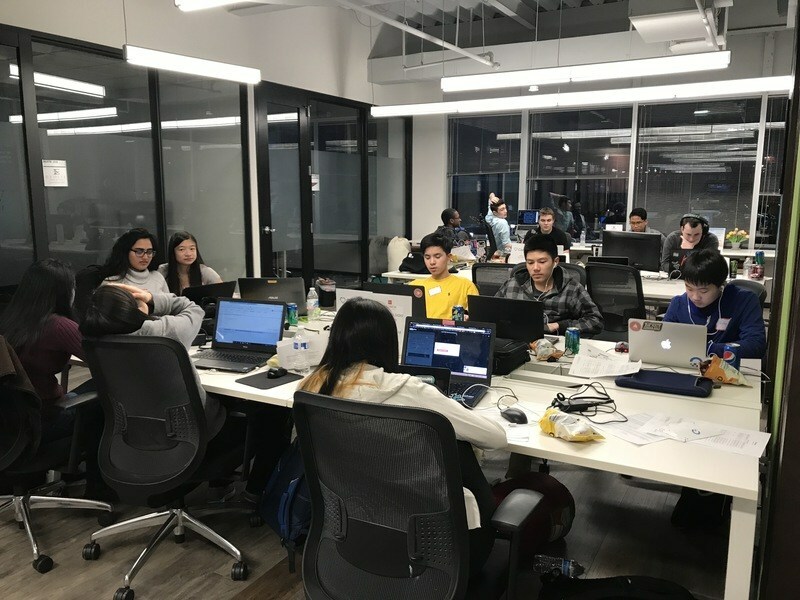 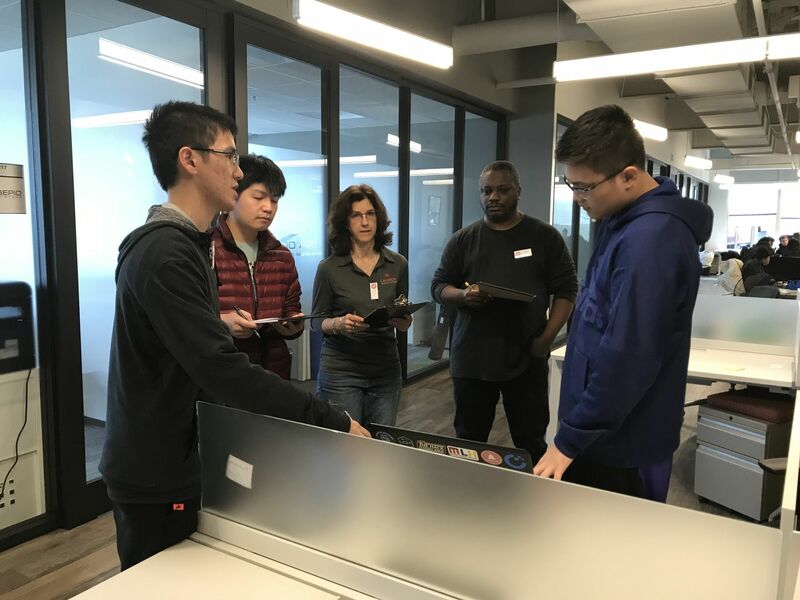 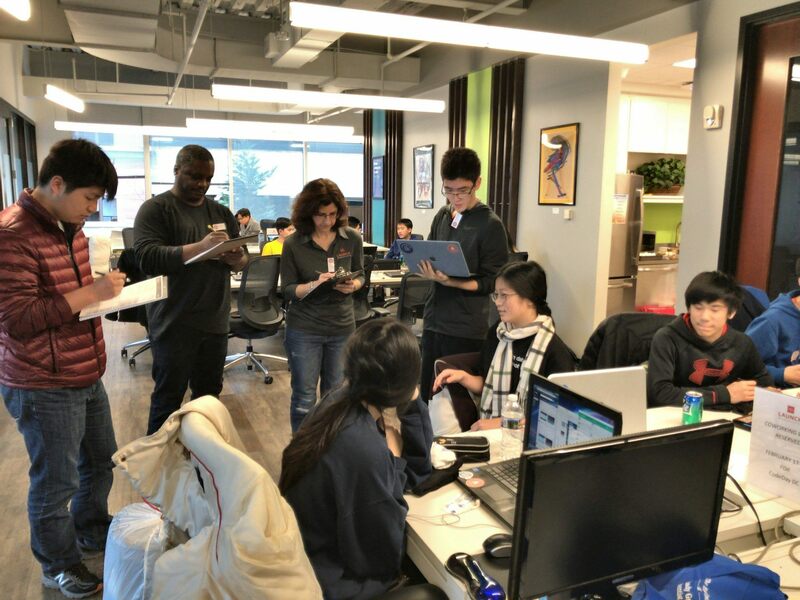 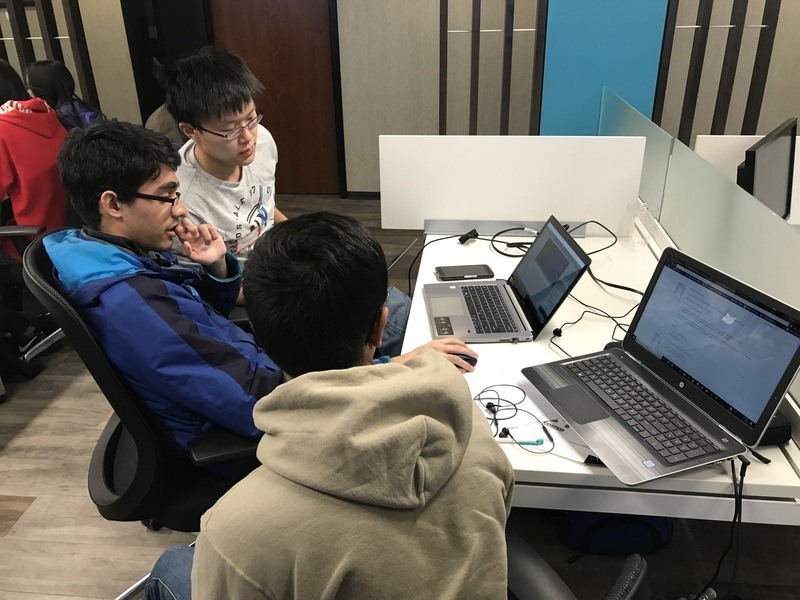 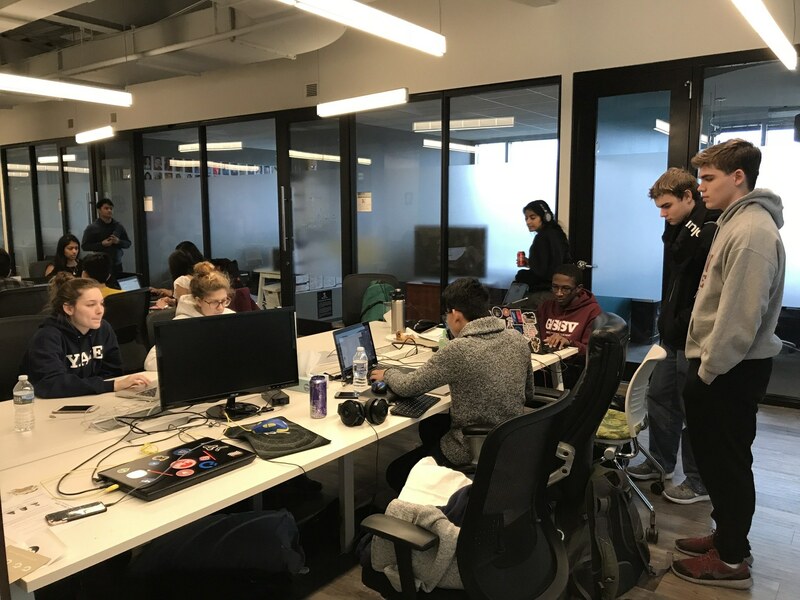 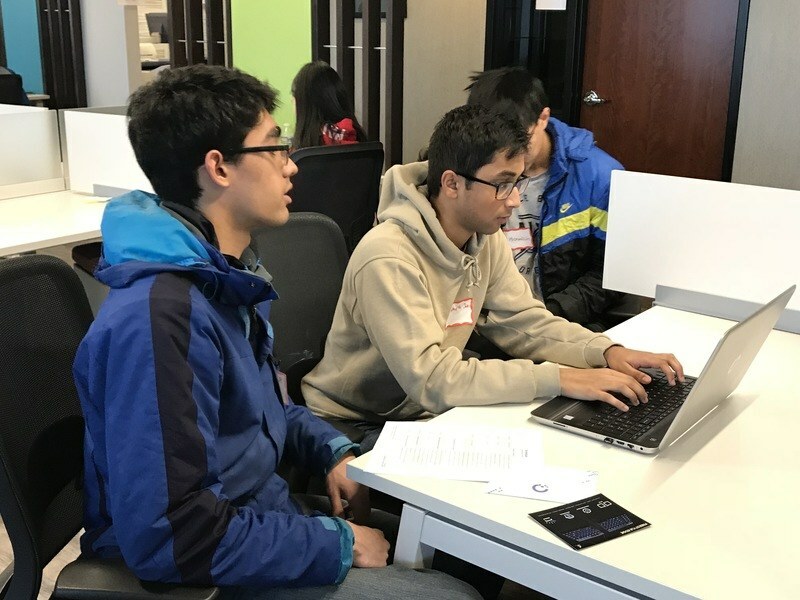 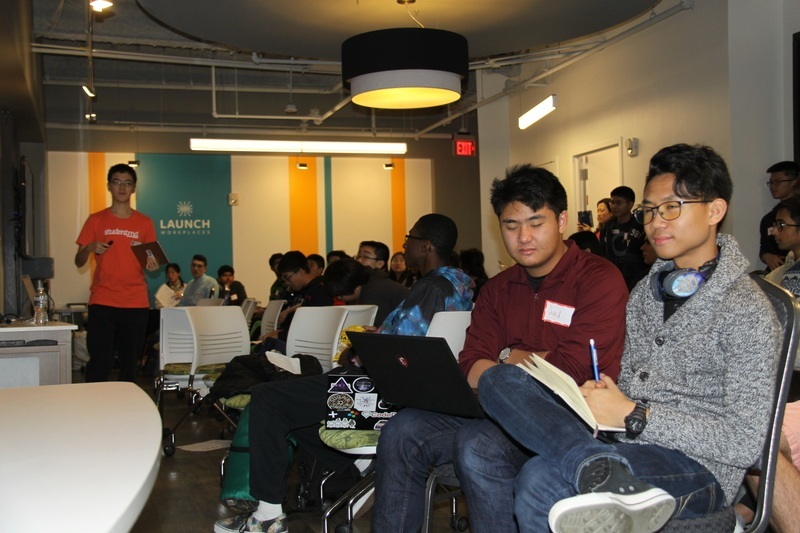 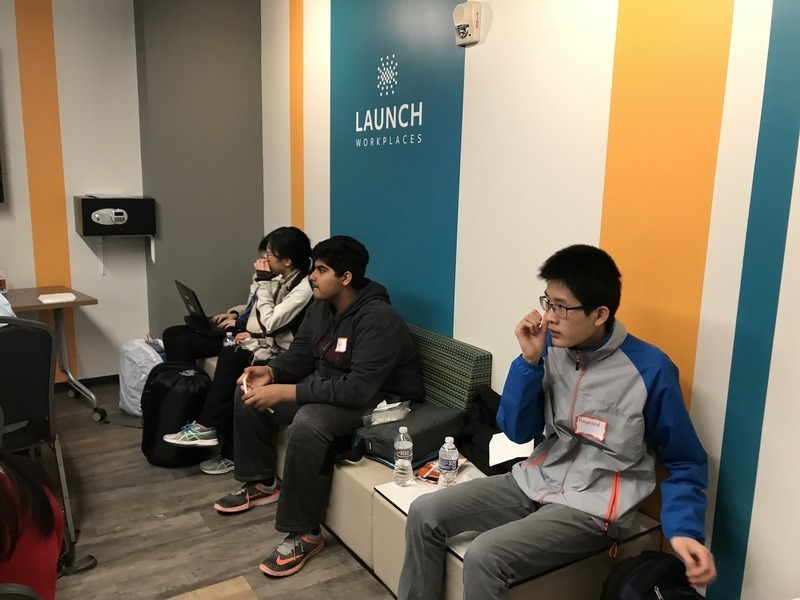 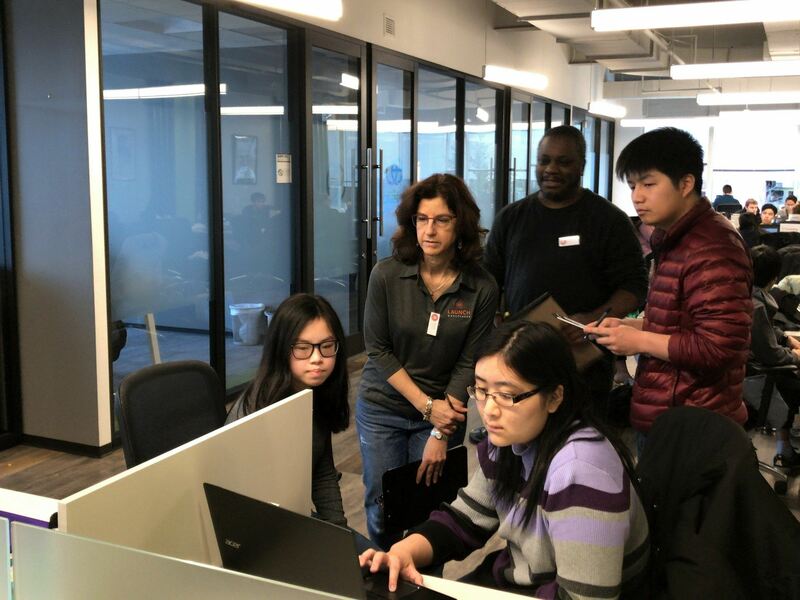 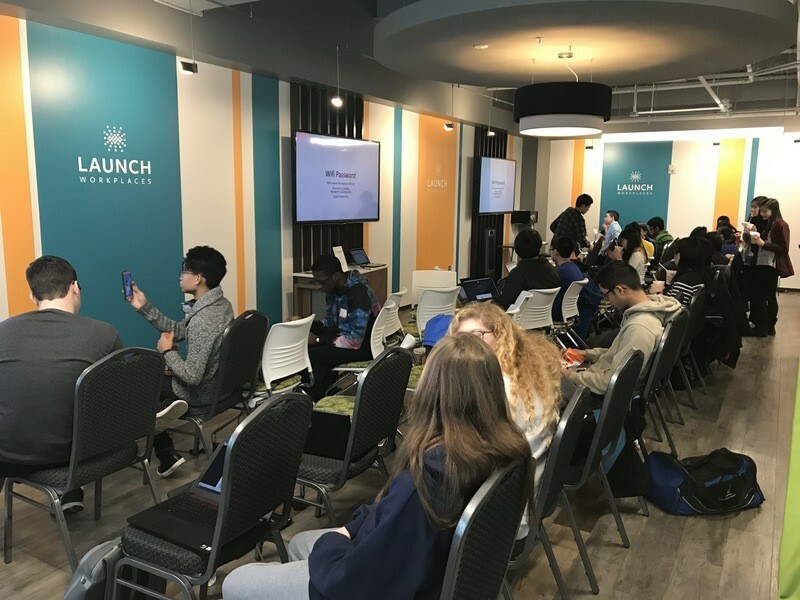 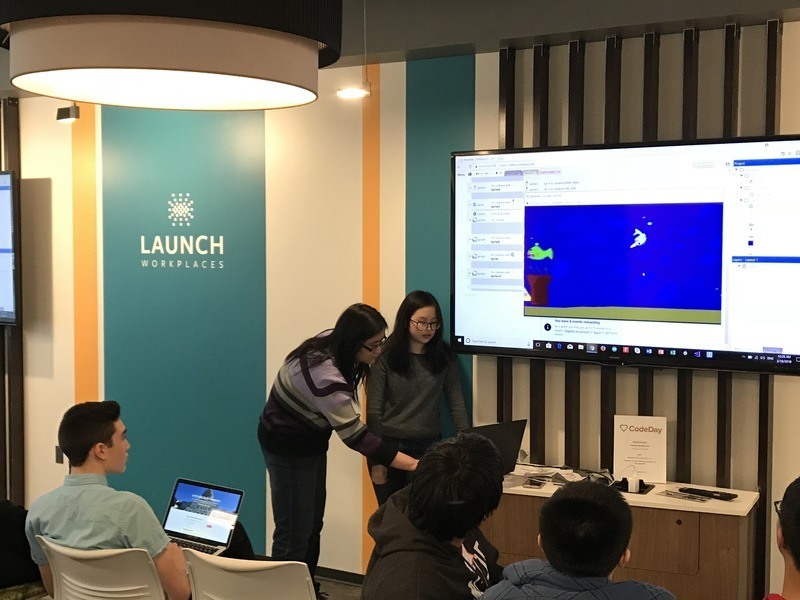 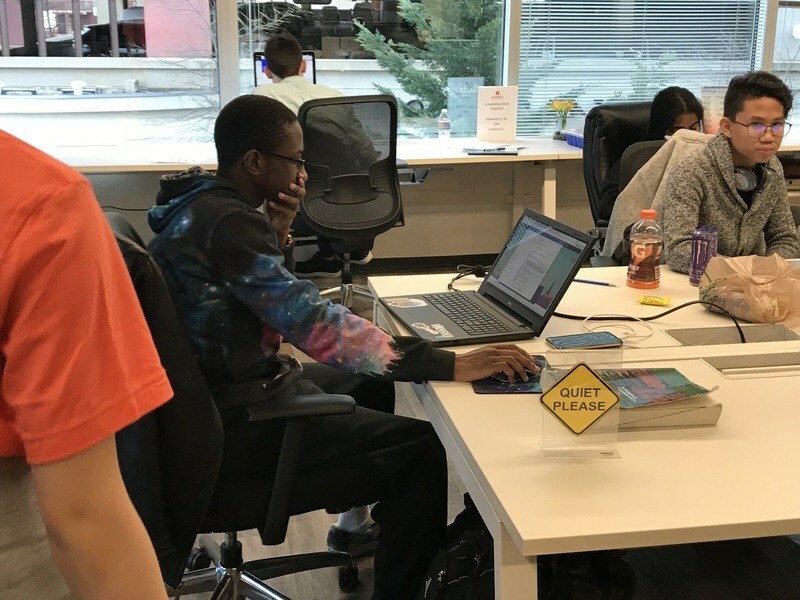 This time, we gathered almost 50 students in the beautiful Launch Workplace at Rio Washingtonian Center, learning to code while creating their own apps and games. 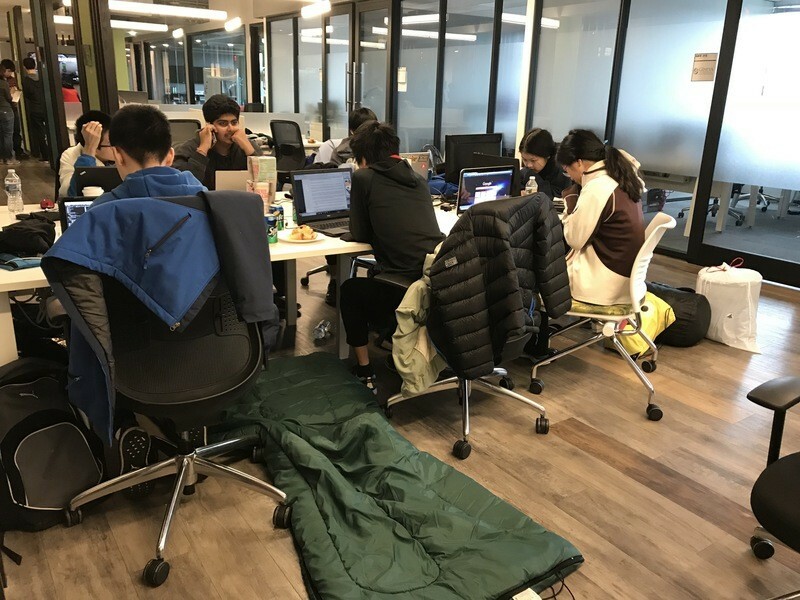 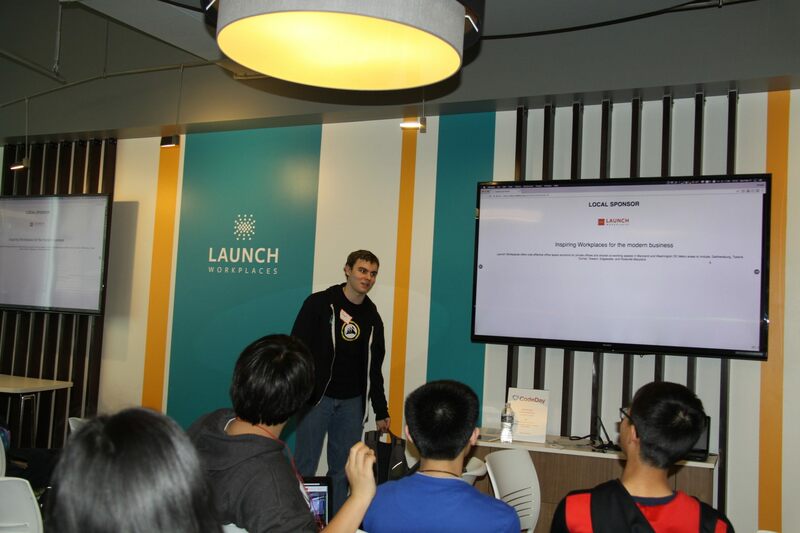 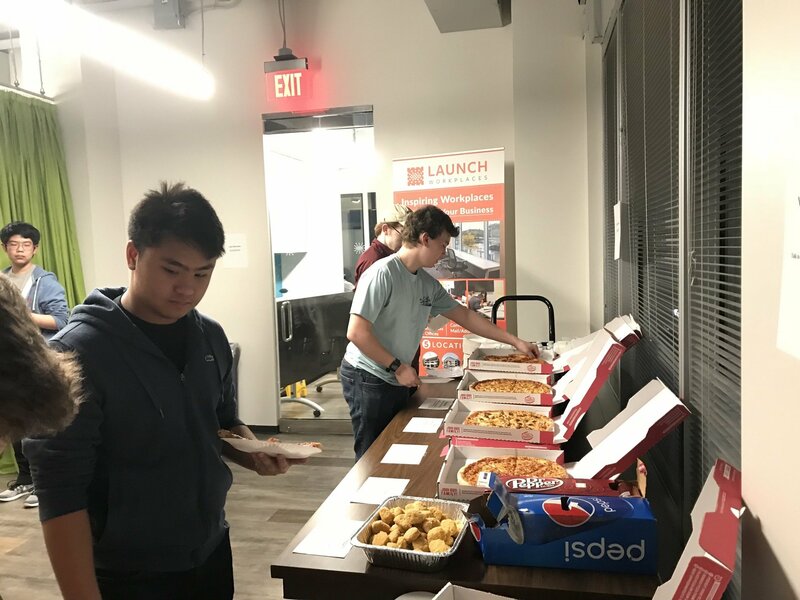 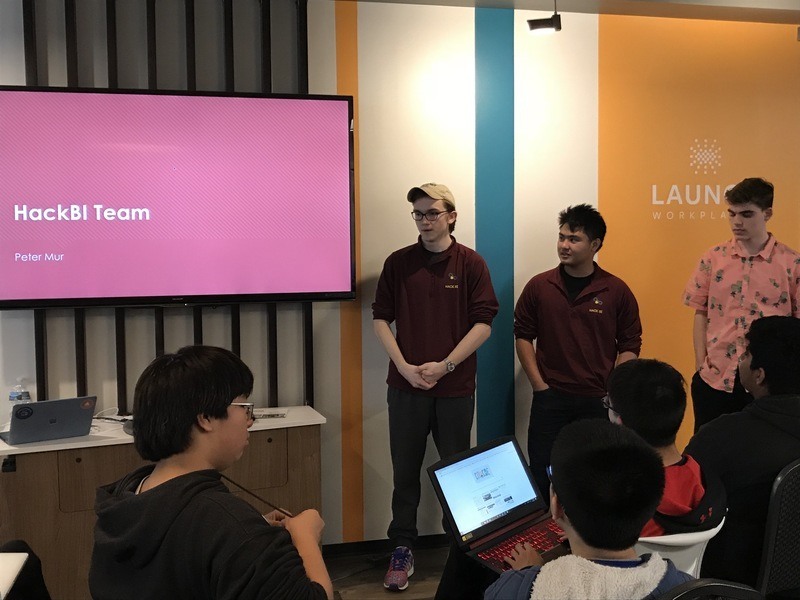 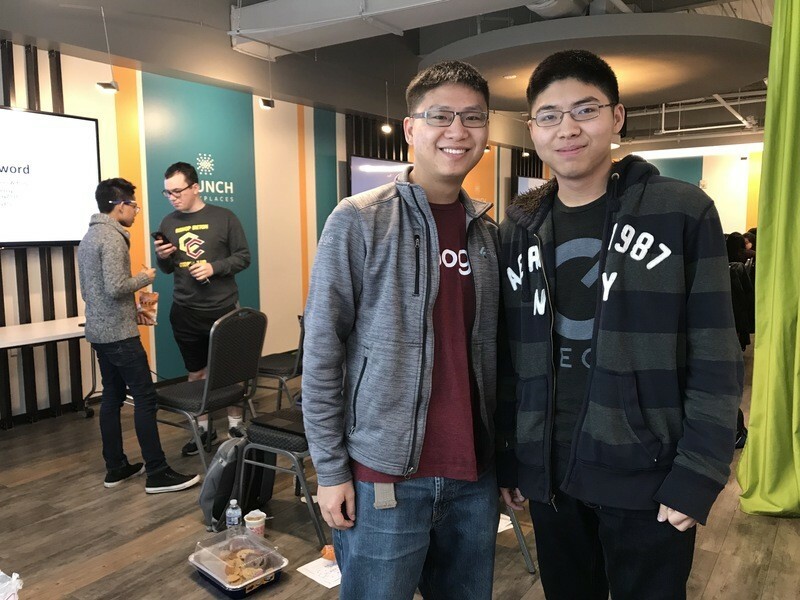 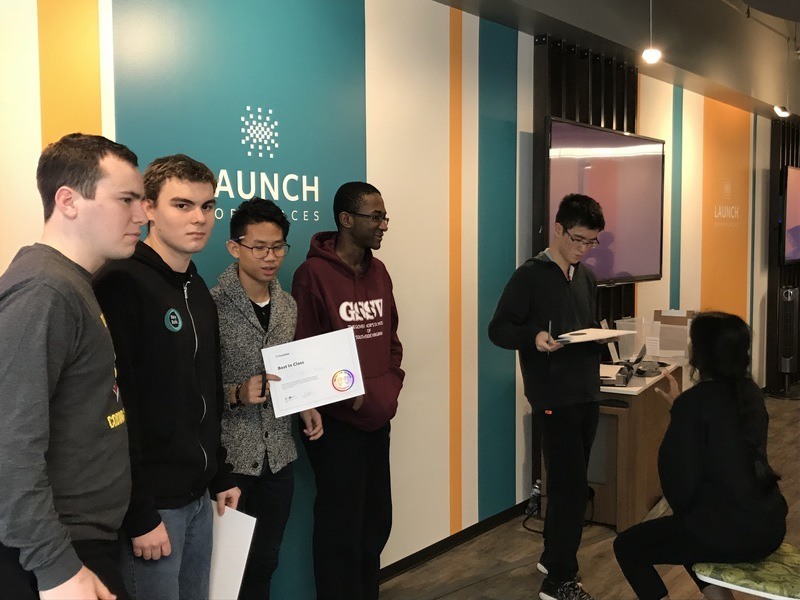 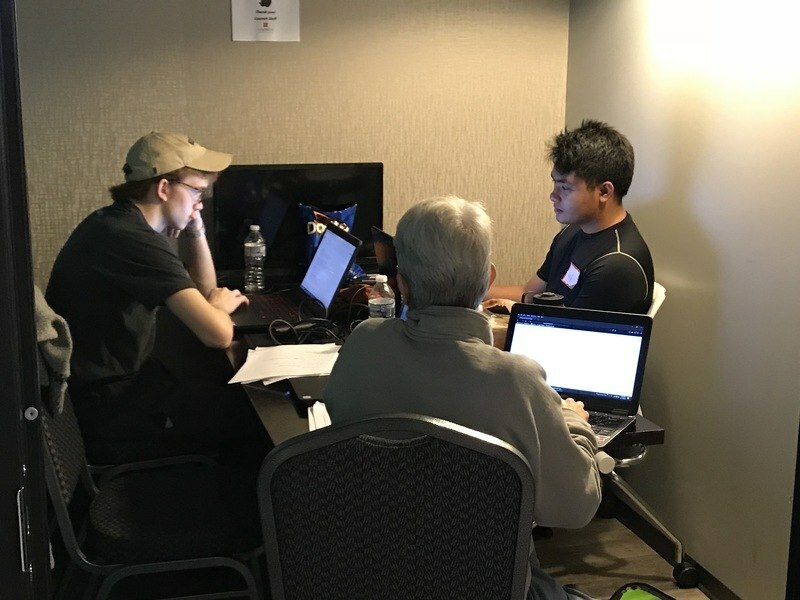 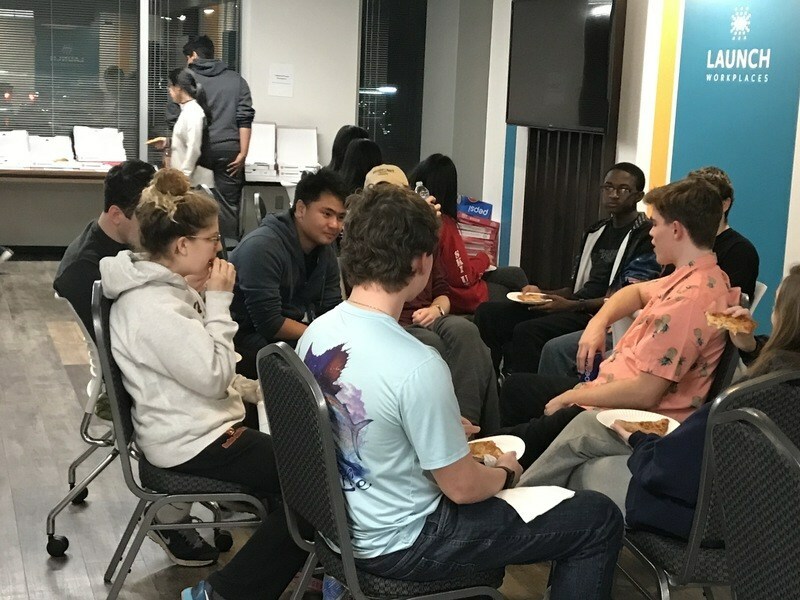 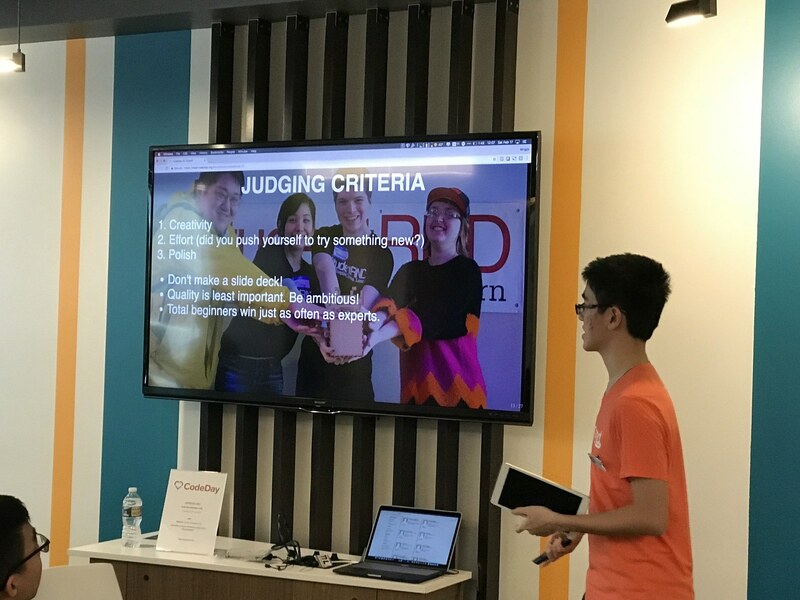 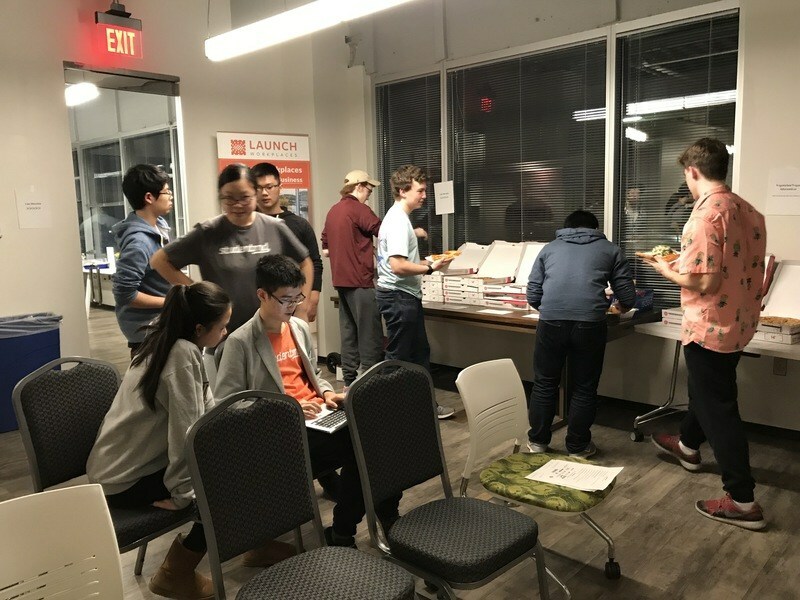 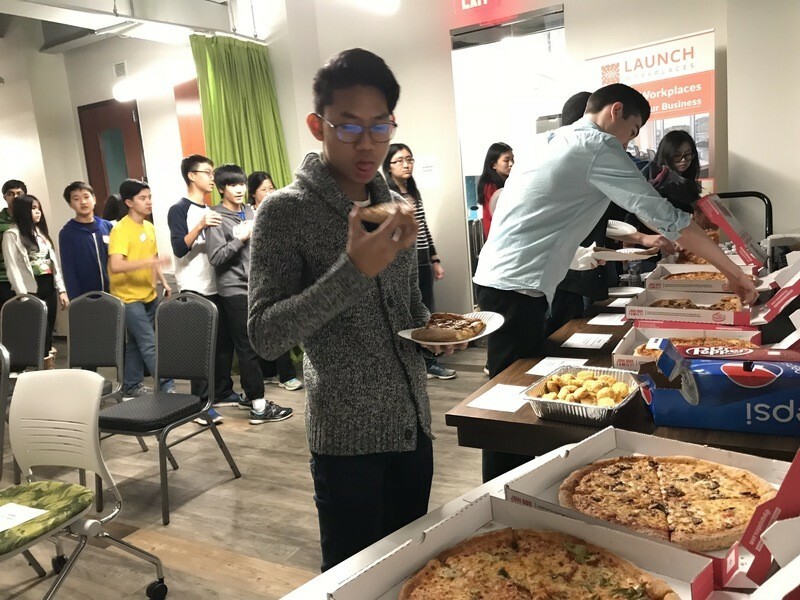 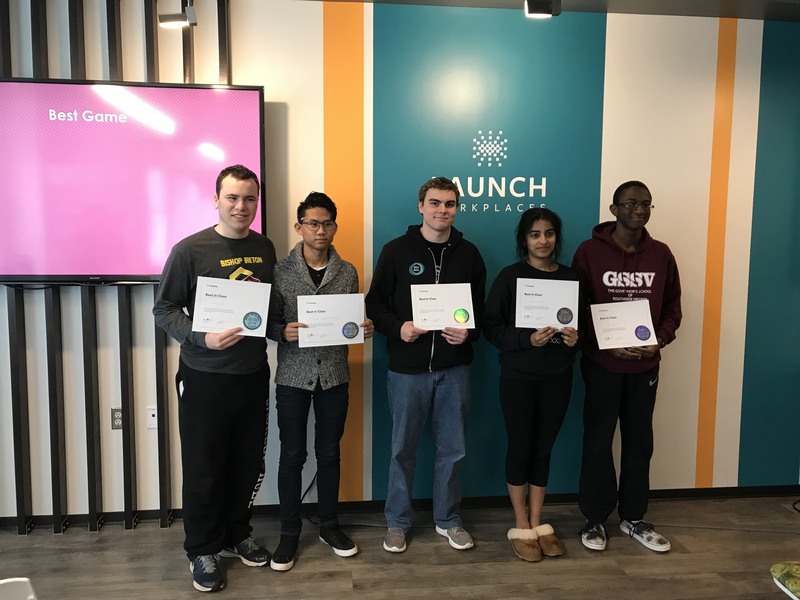 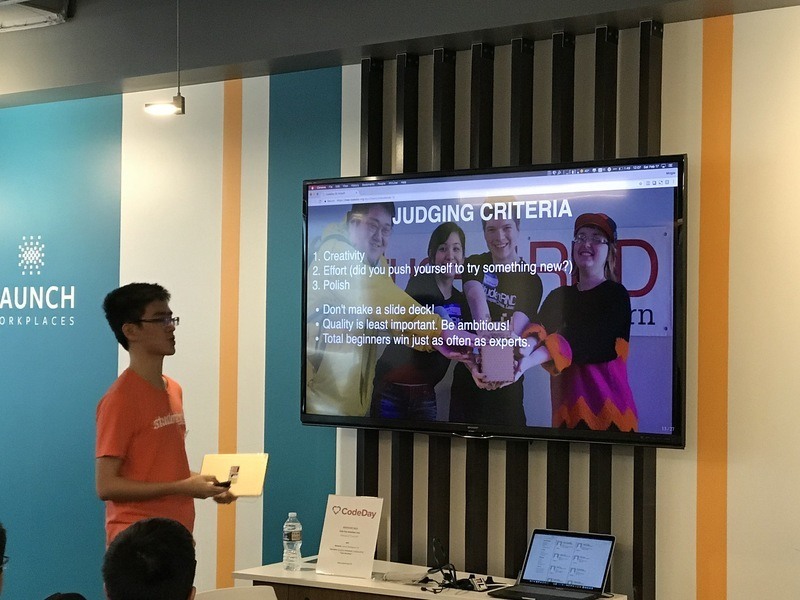 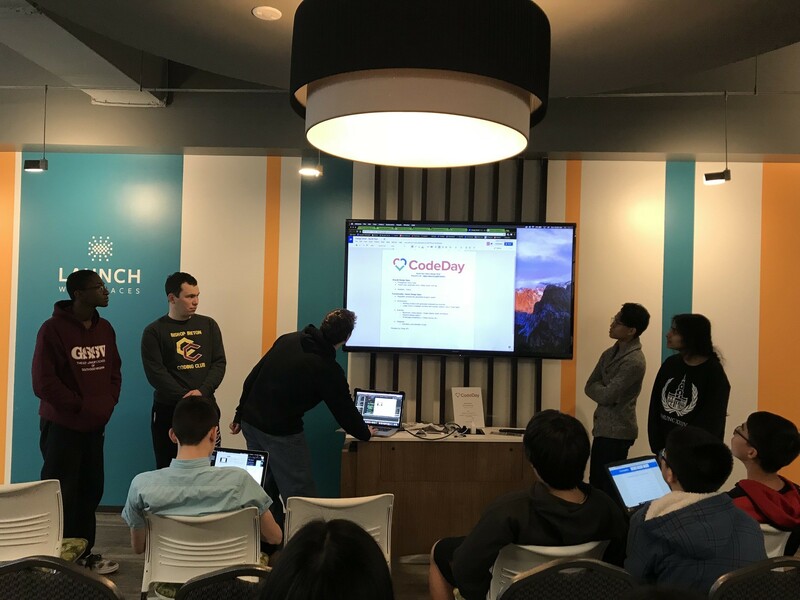 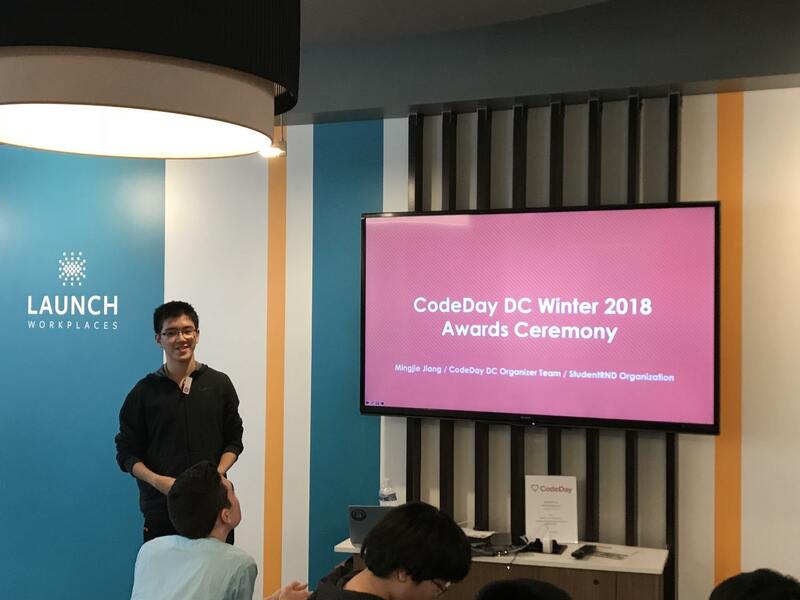 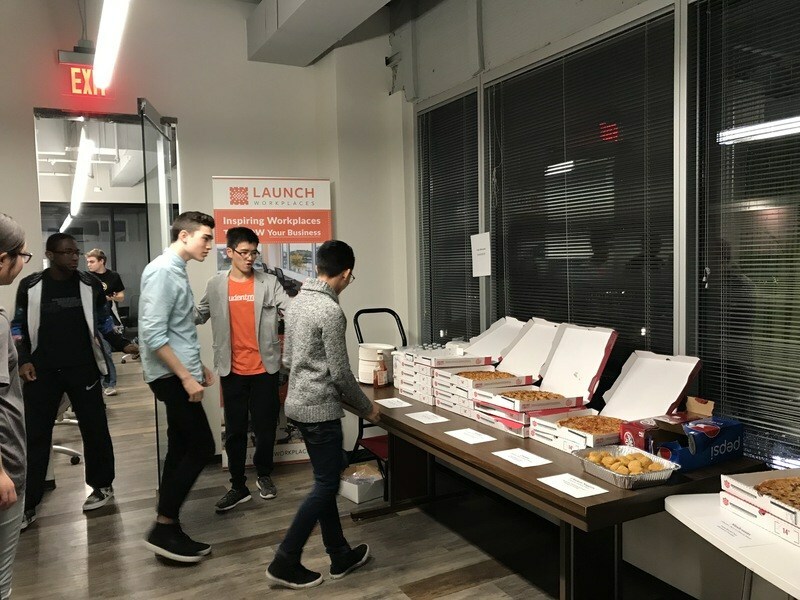 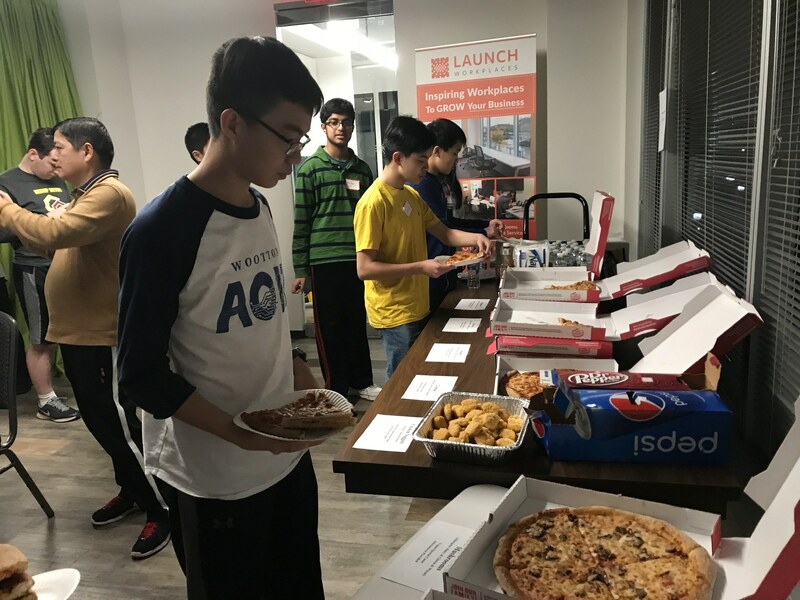 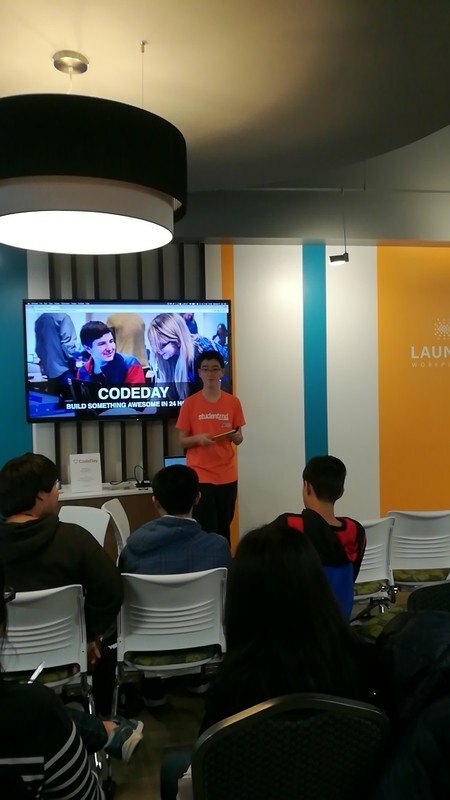 “It is the best day I’ve ever had since… I don’t know, maybe since when I was 5.” Said Tony Bray, a staff member from Launch Workplaces helping out as a judge of CodeDay, “I can’t even imagine how these students managed to build such creative programs in just 24 hours - it’s just amazing”. 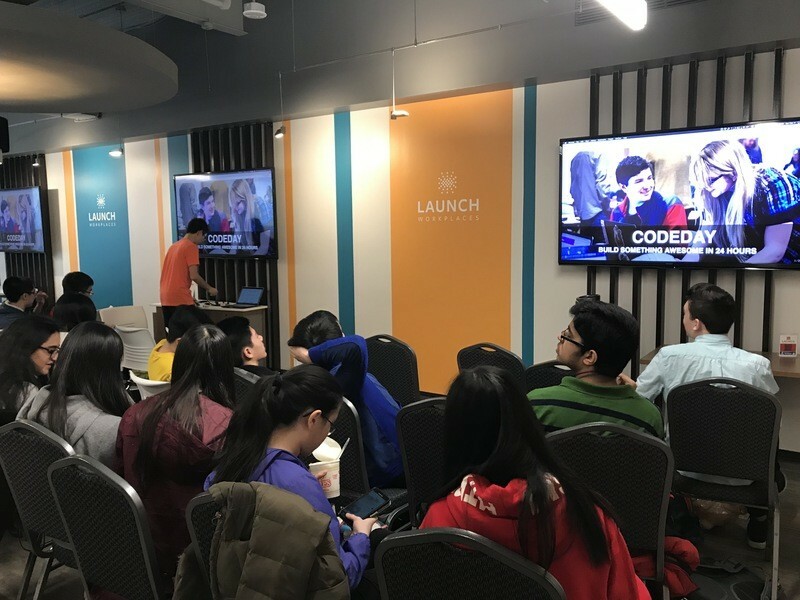 Indeed, coding is a superpower, as we believe, and there’s nothing else that the students can learn better by themselves than coding. 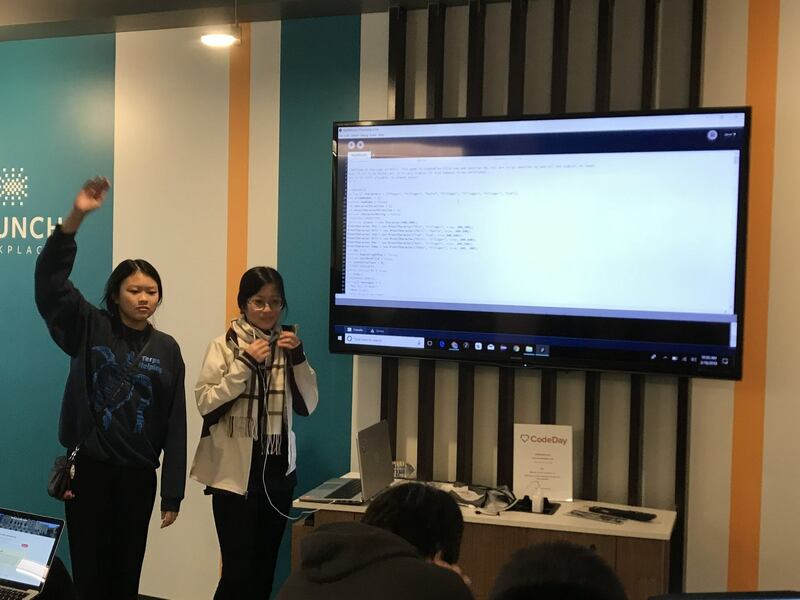 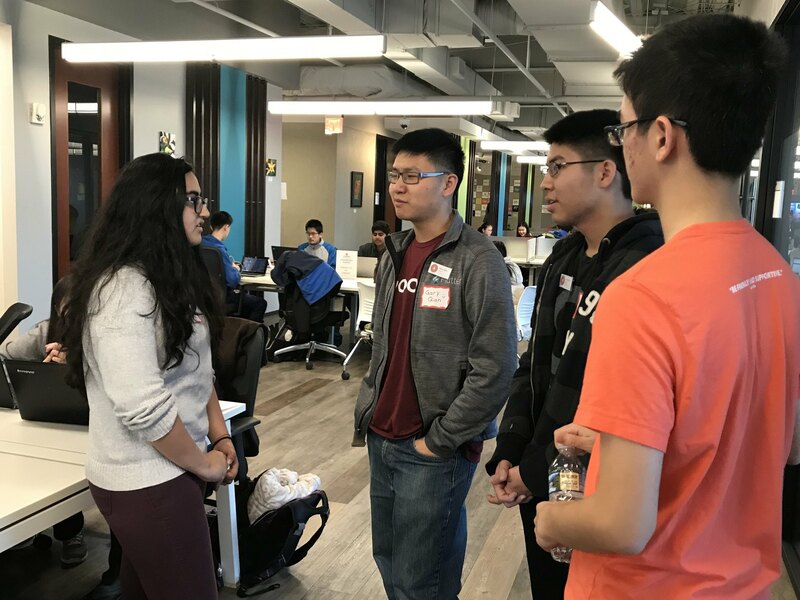 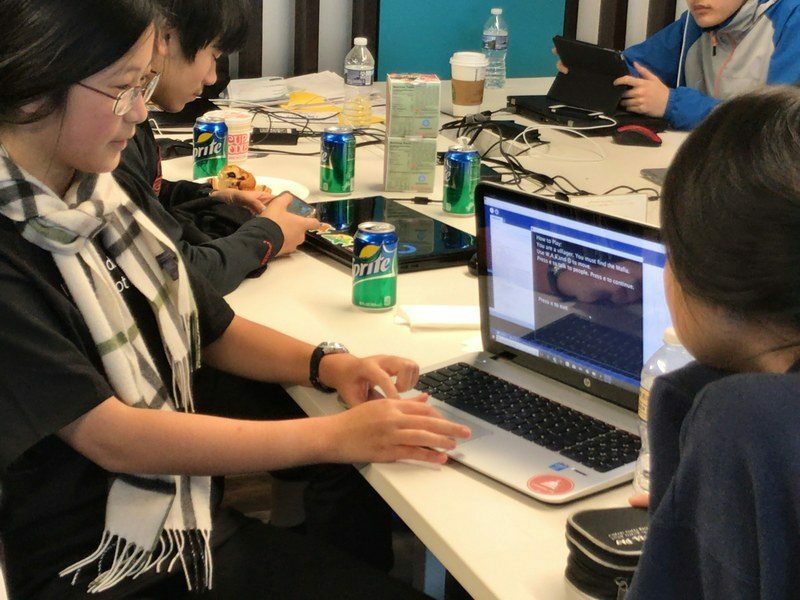 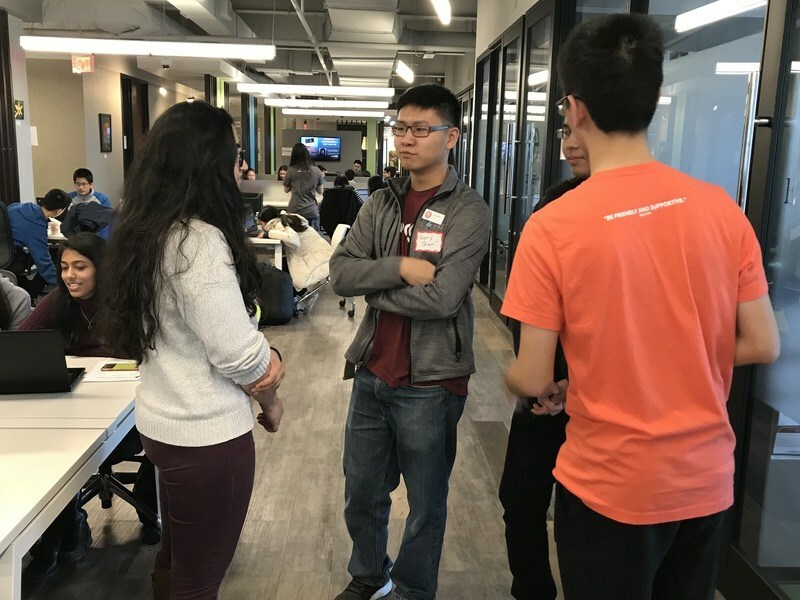 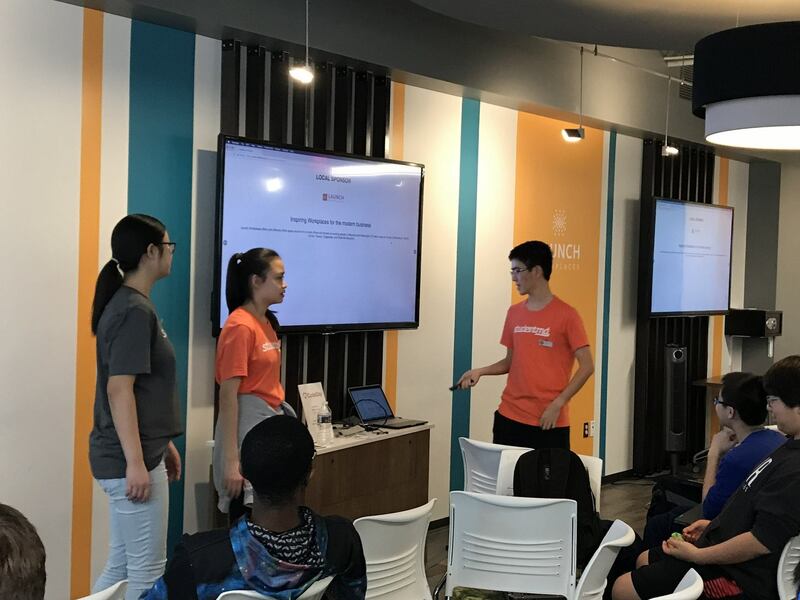 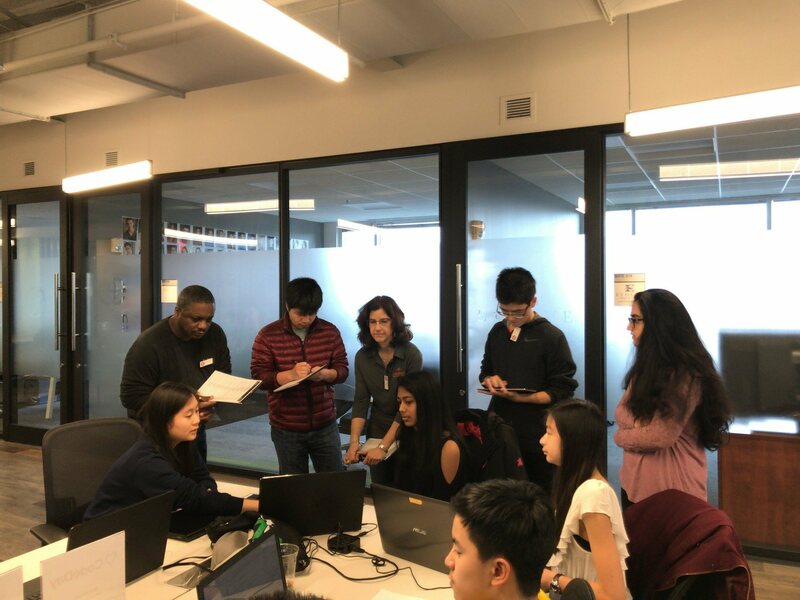 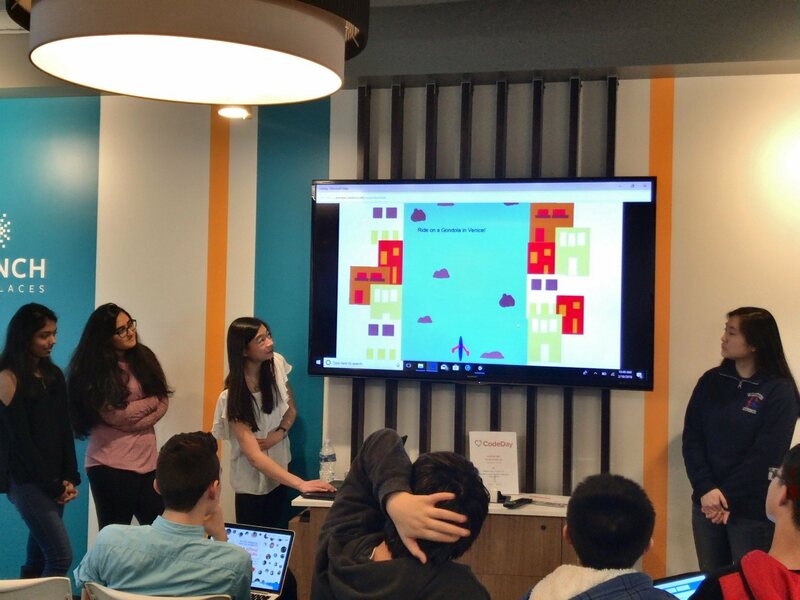 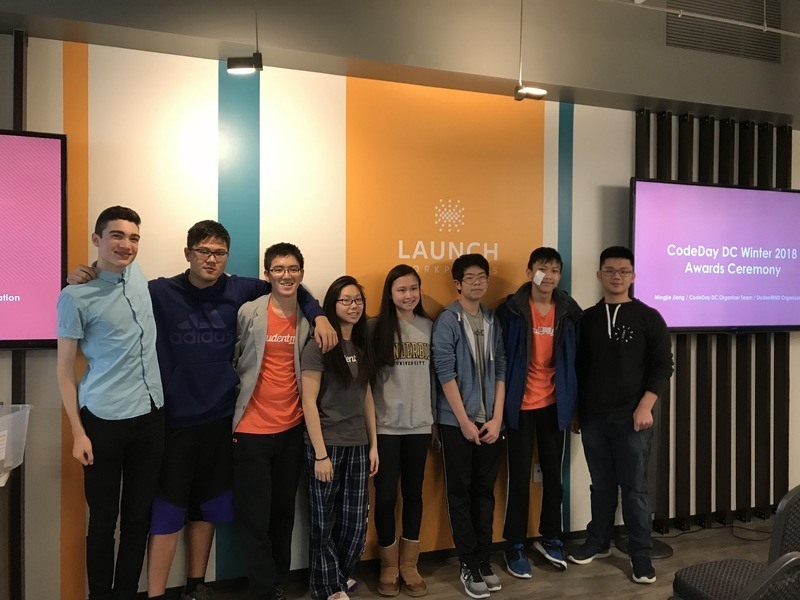 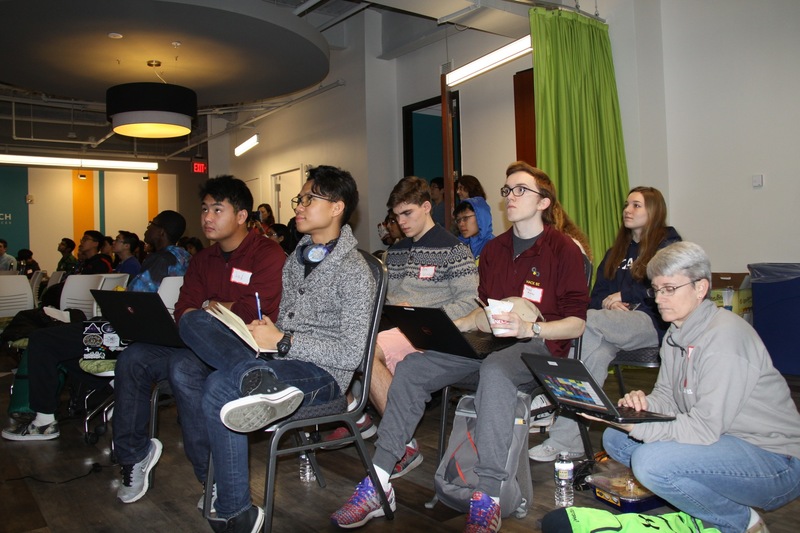 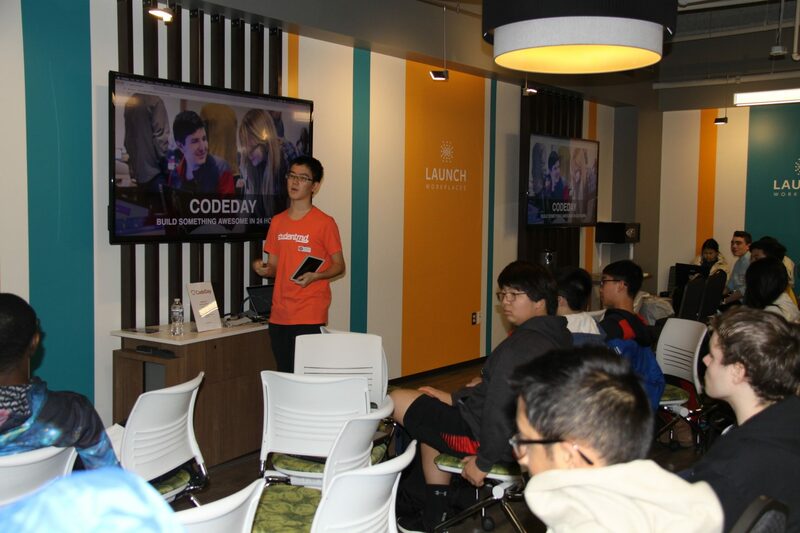 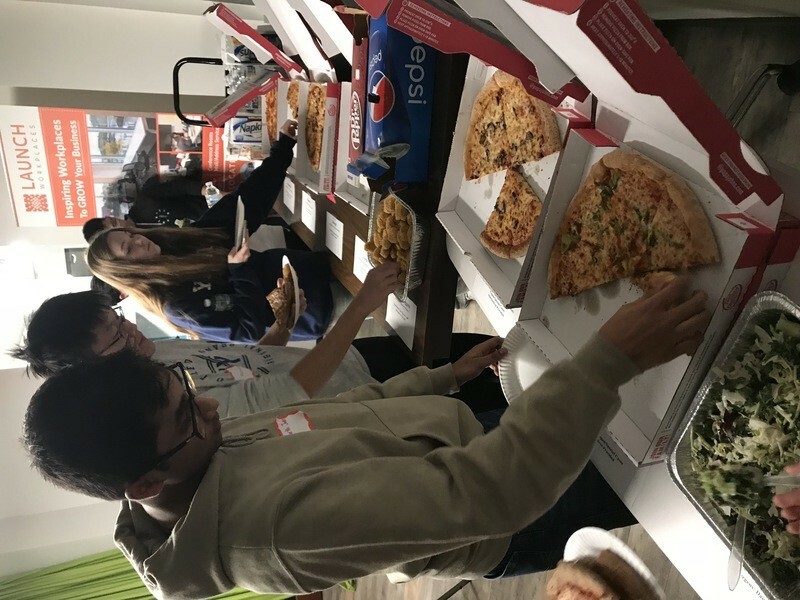 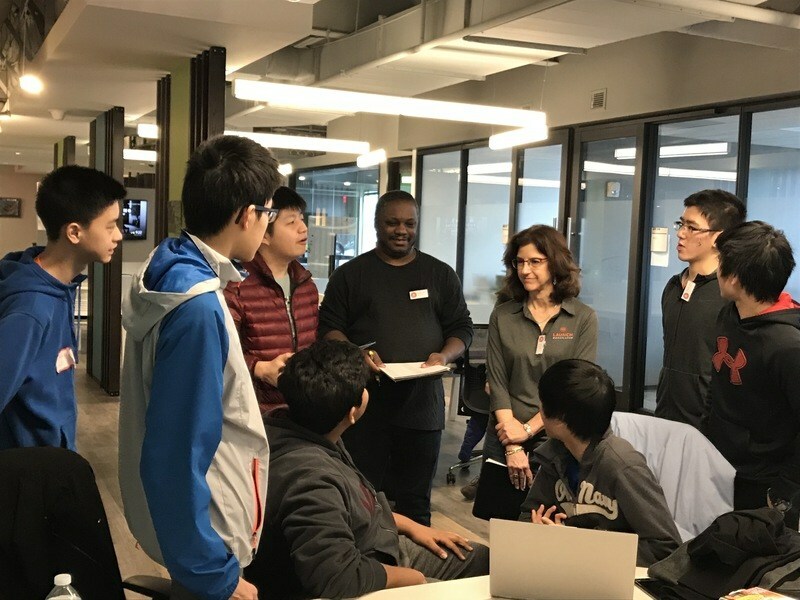 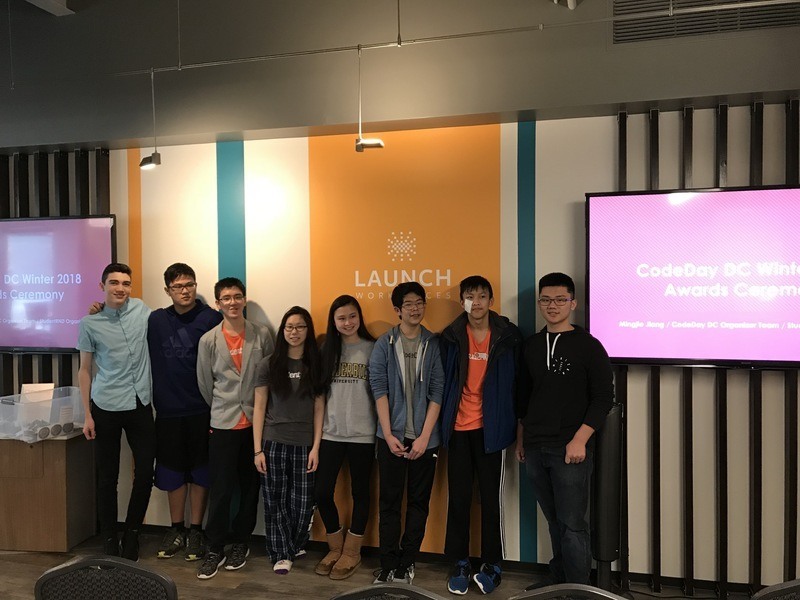 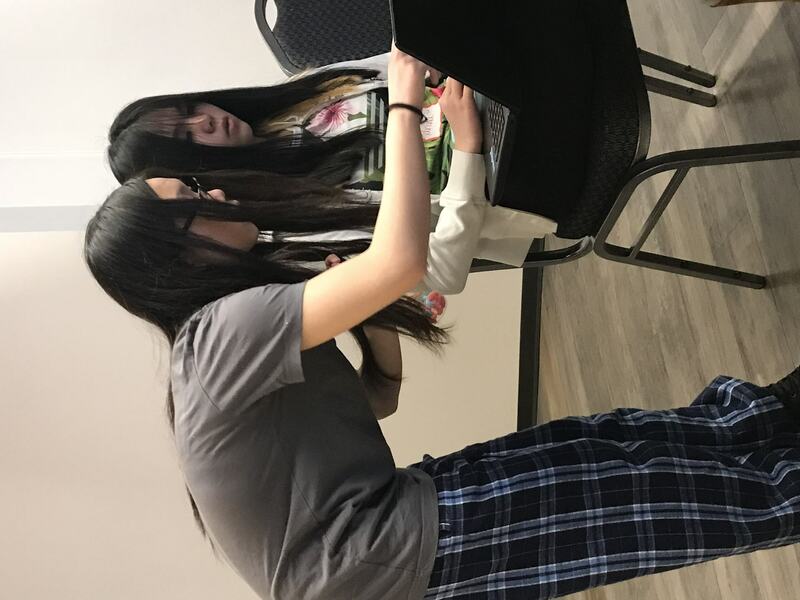 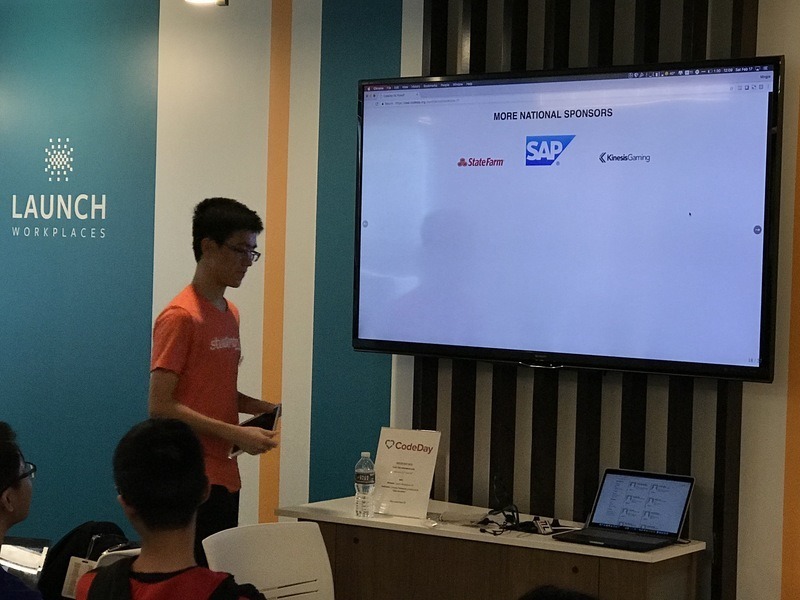 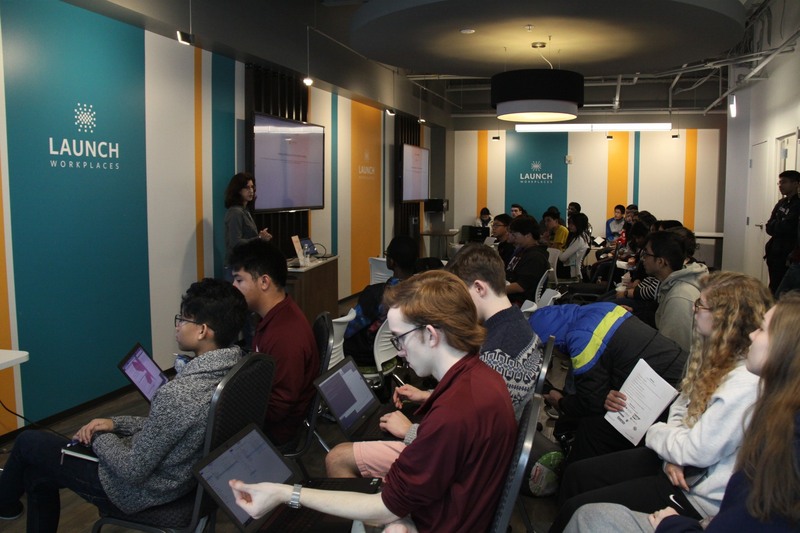 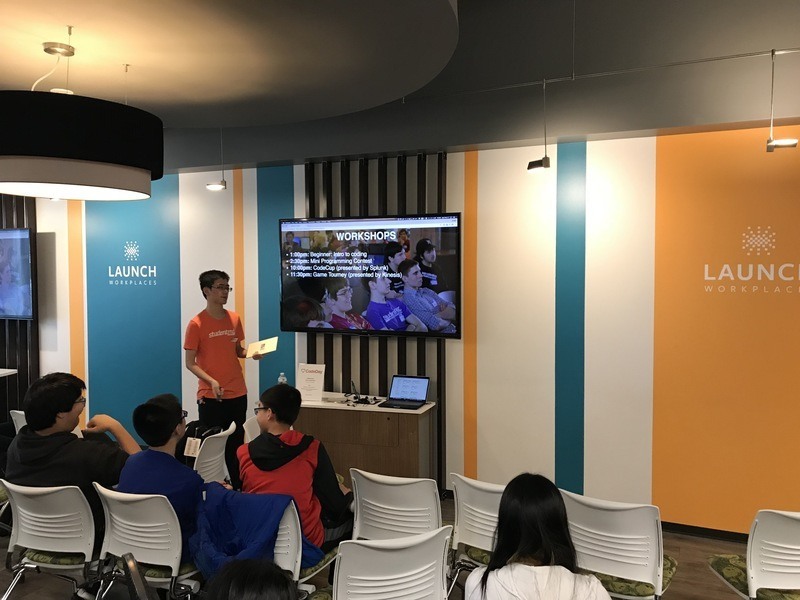 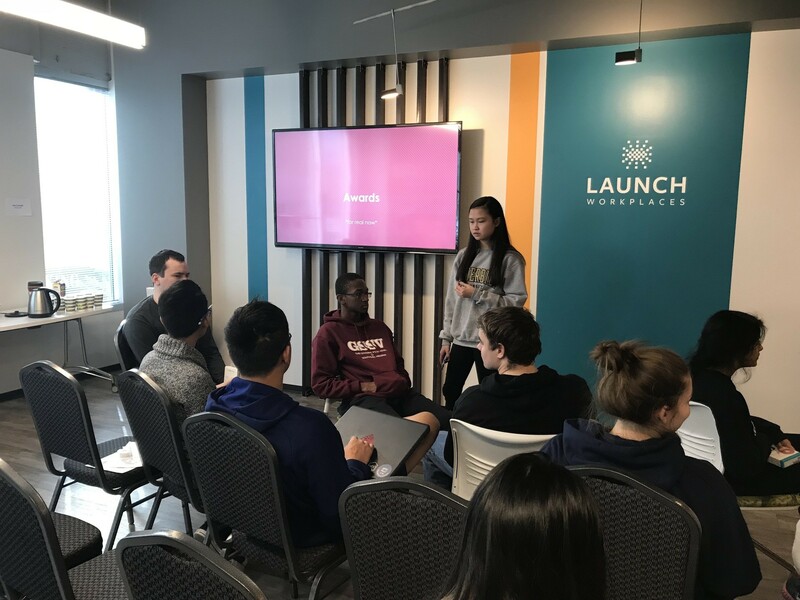 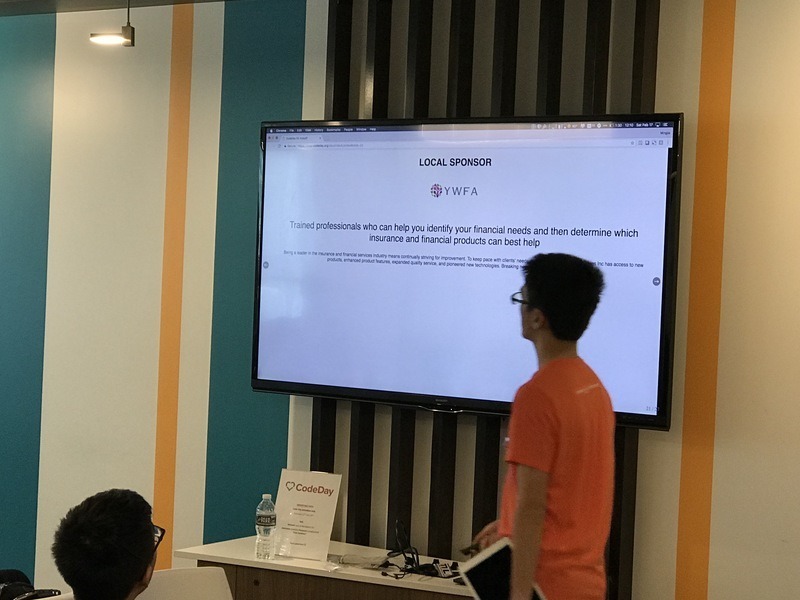 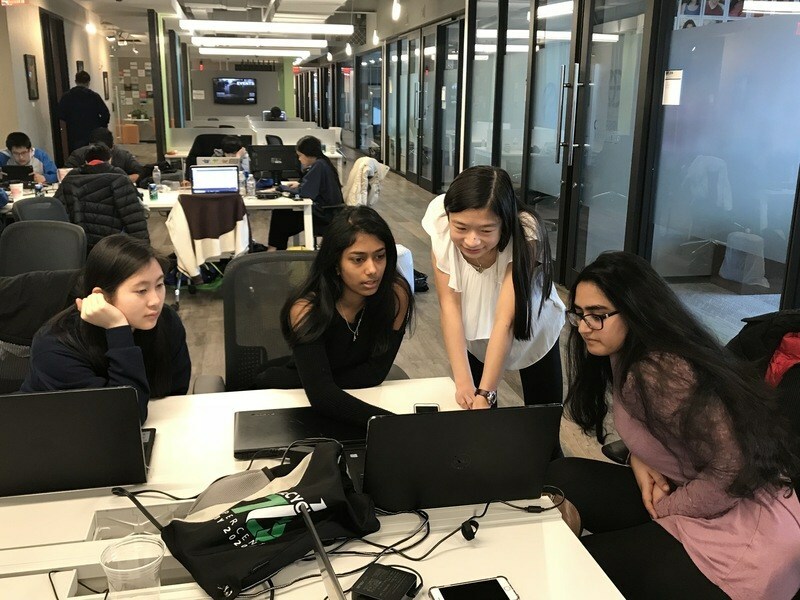 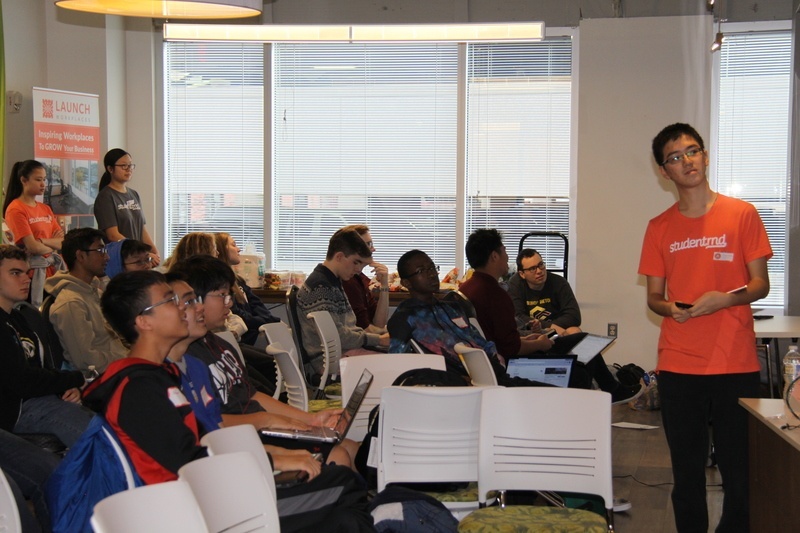 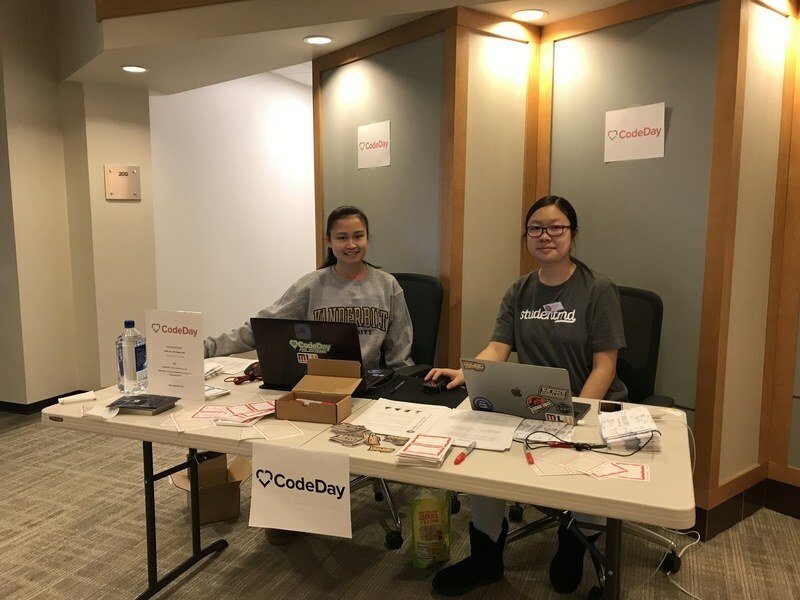 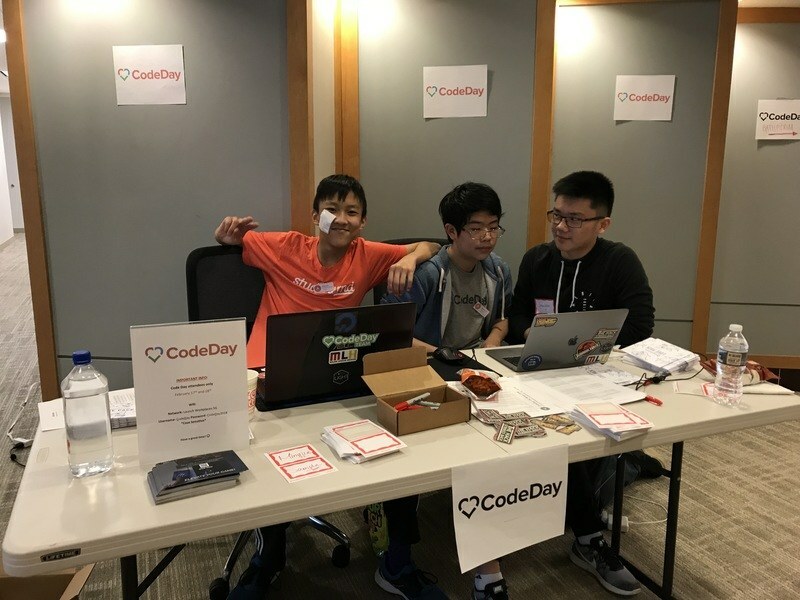 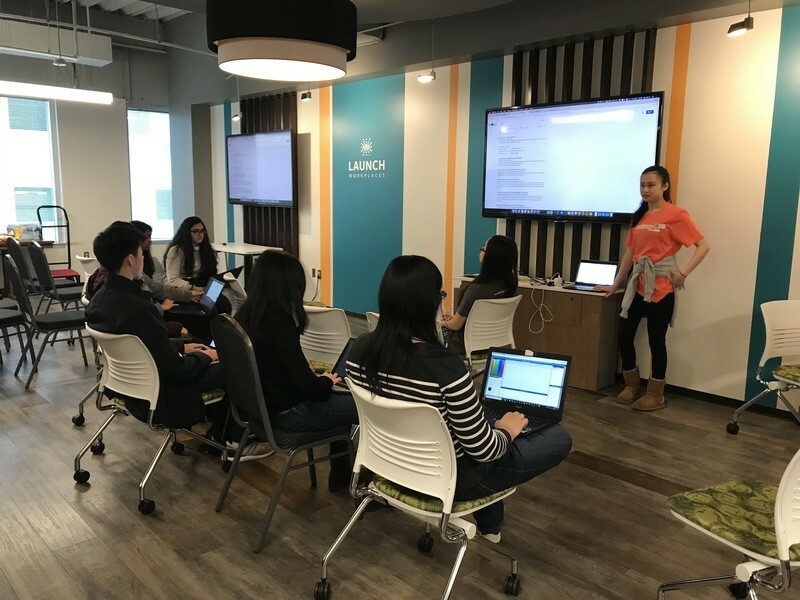 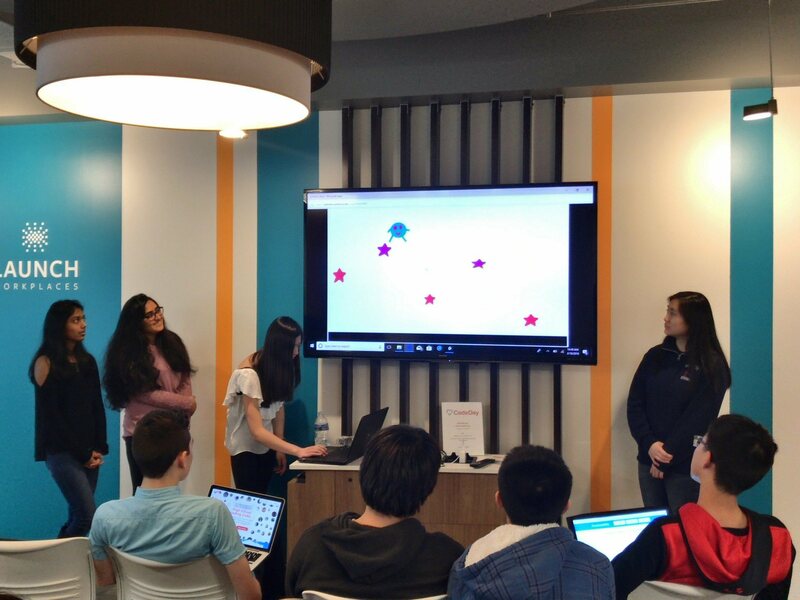 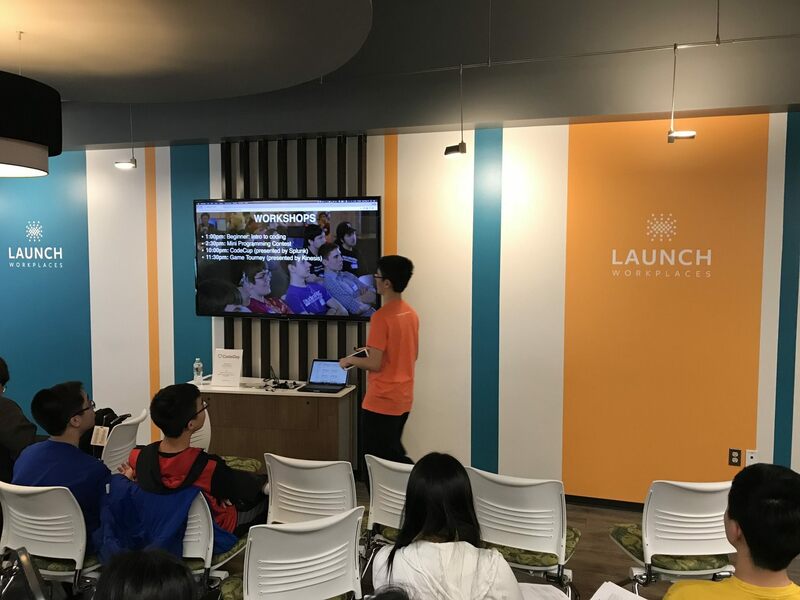 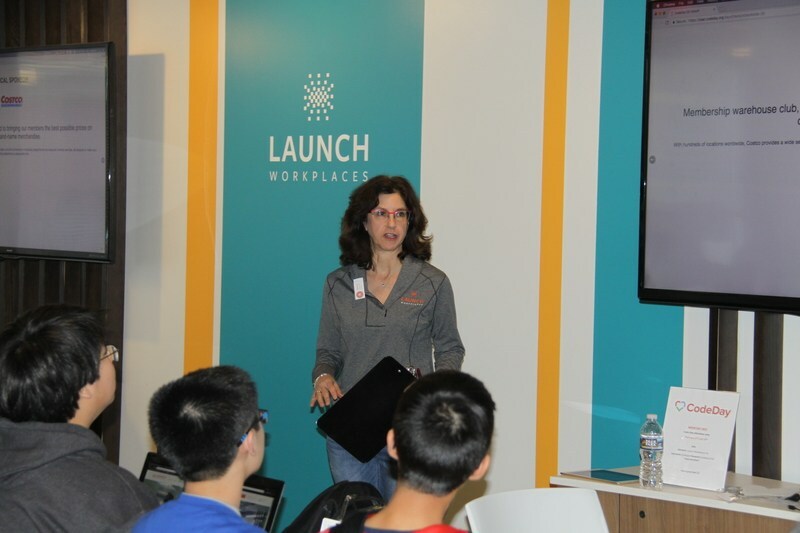 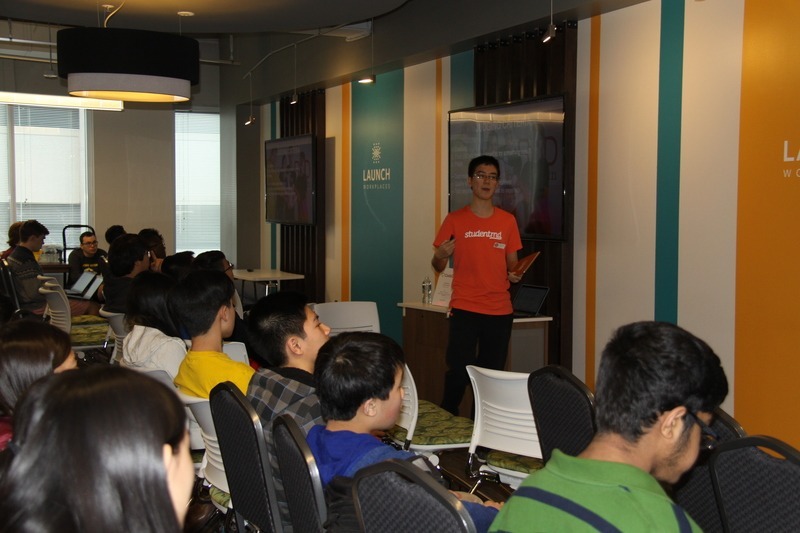 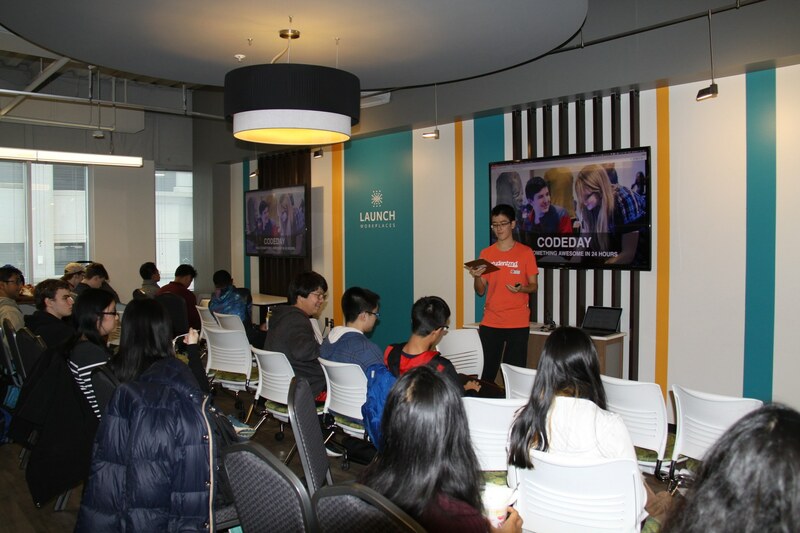 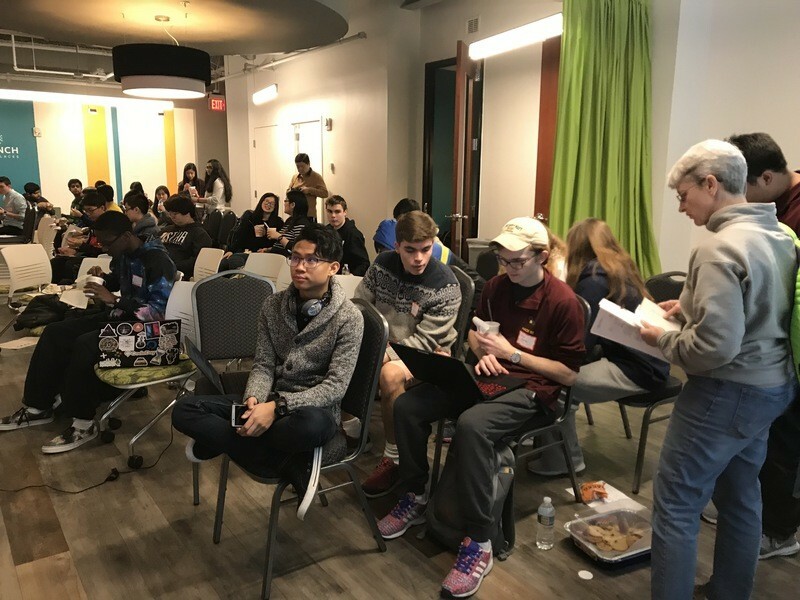 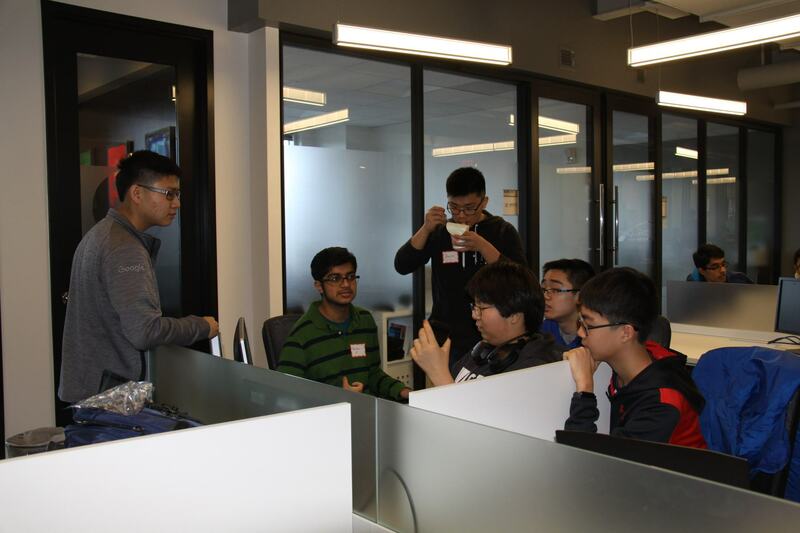 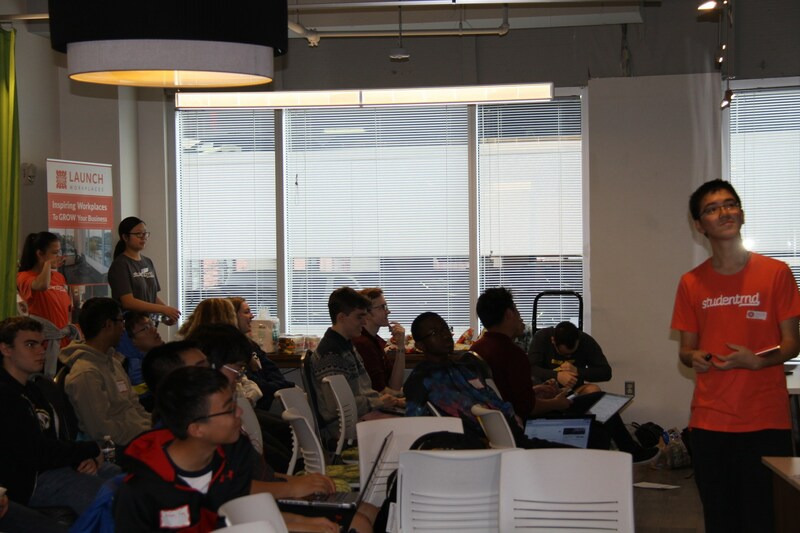 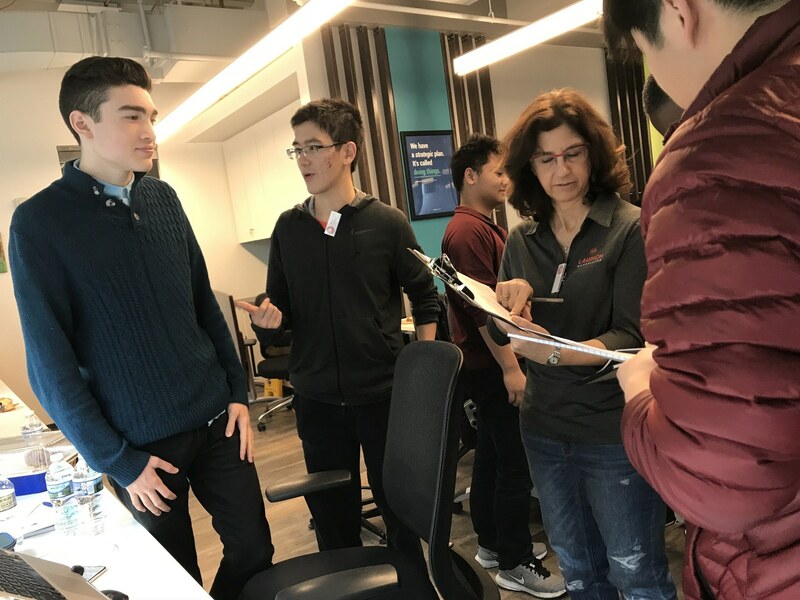 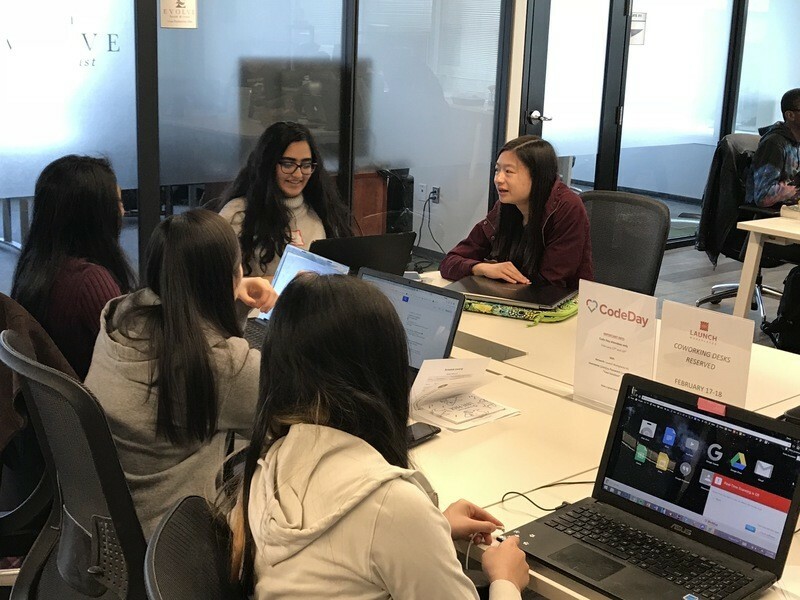 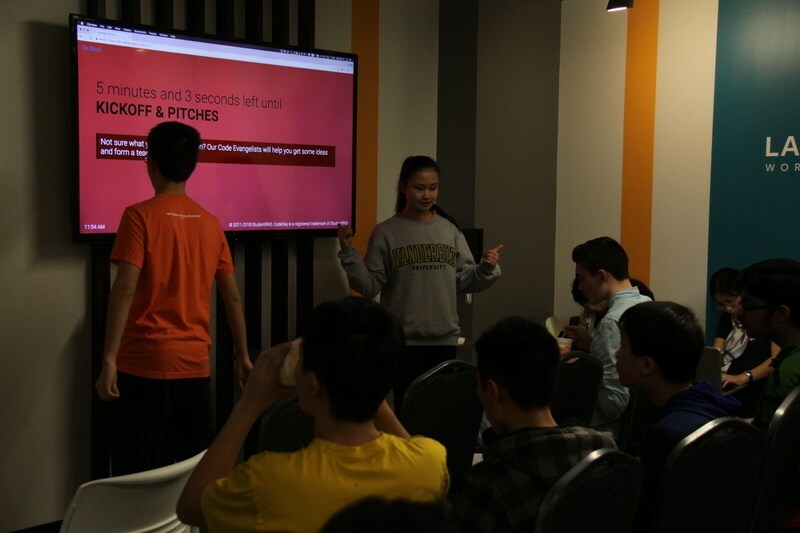 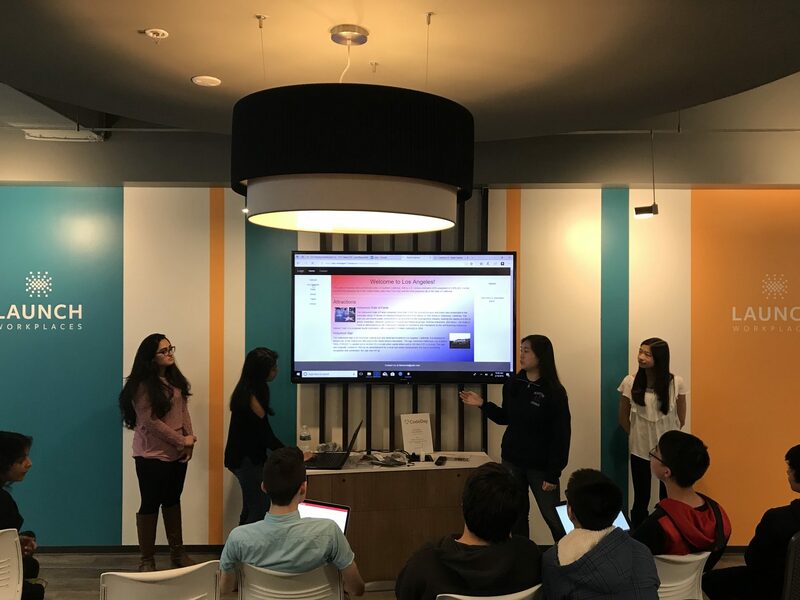 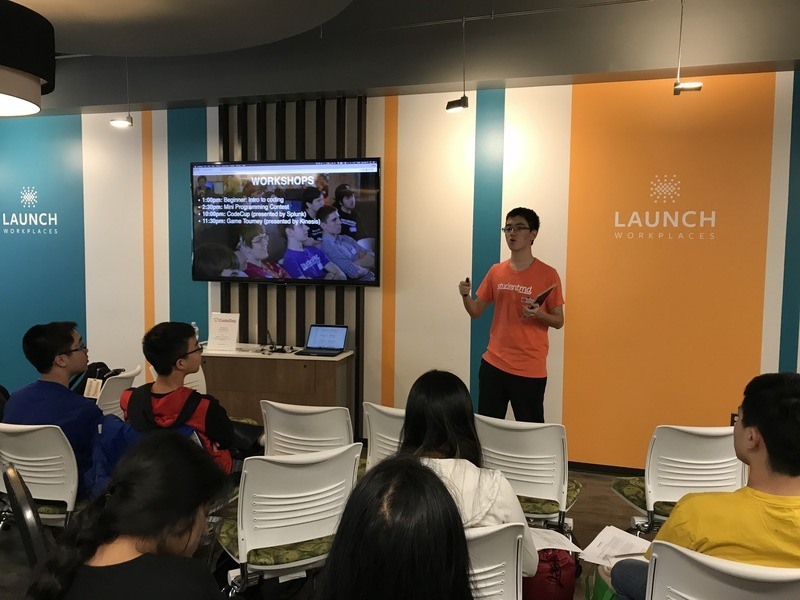 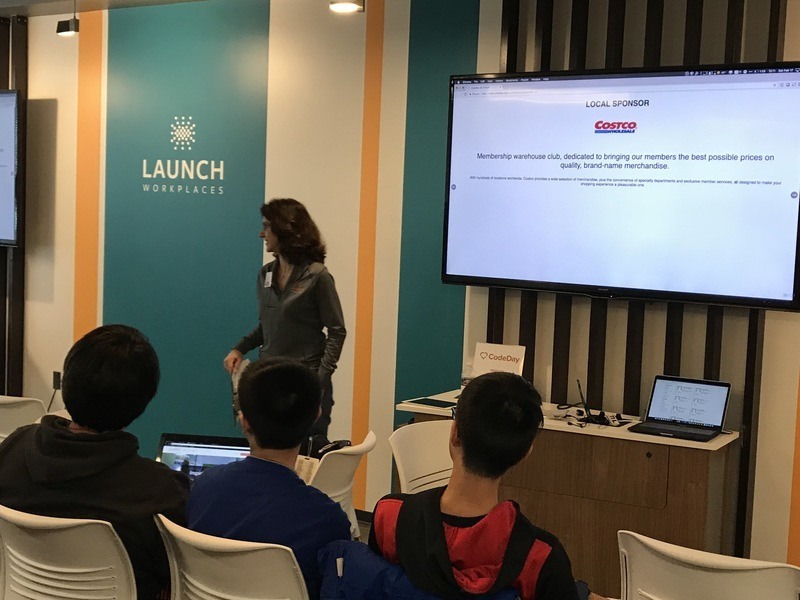 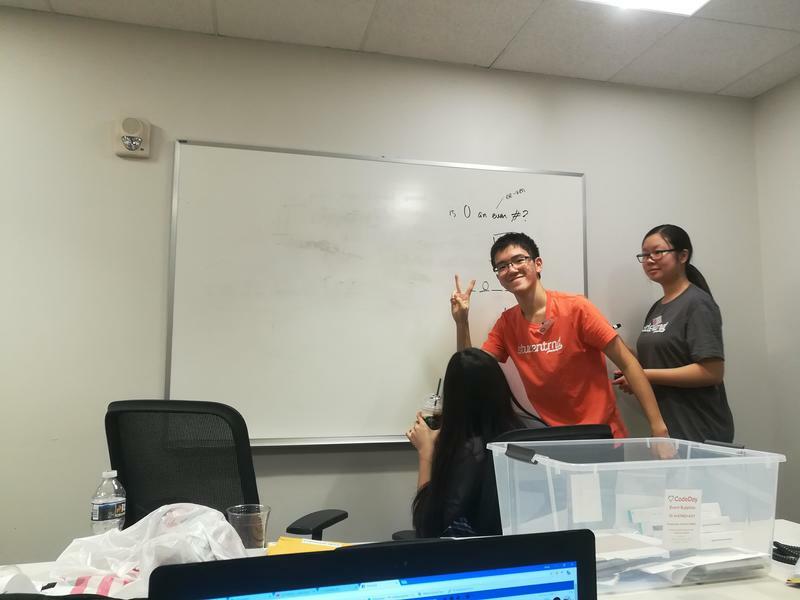 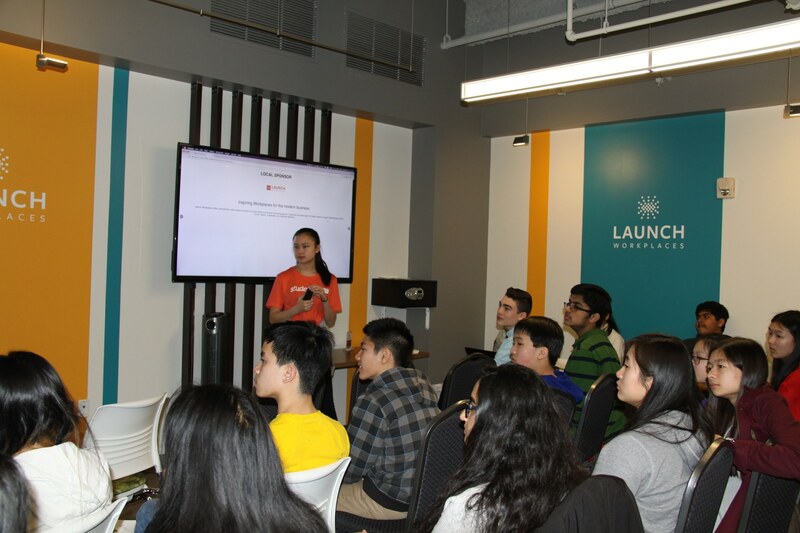 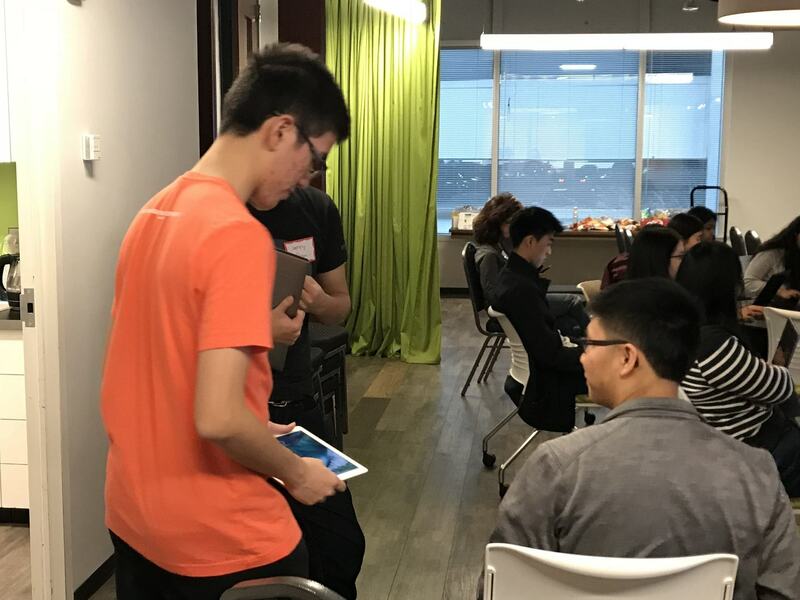 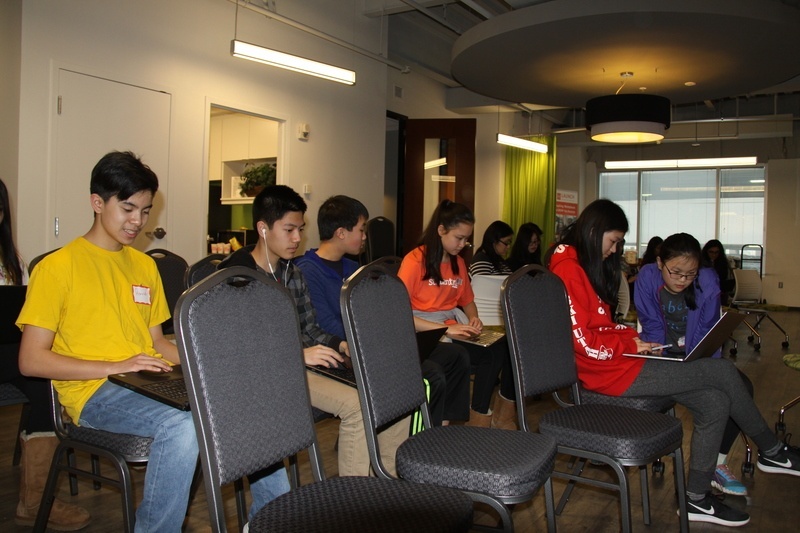 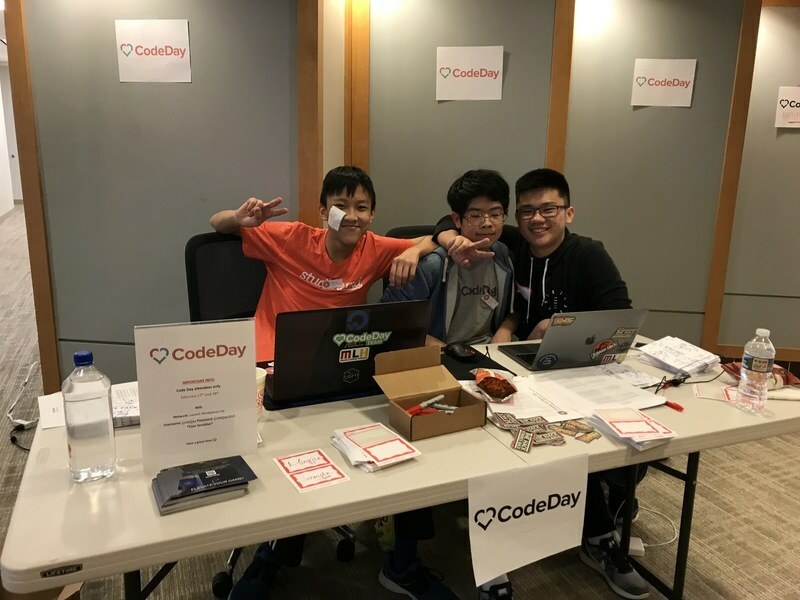 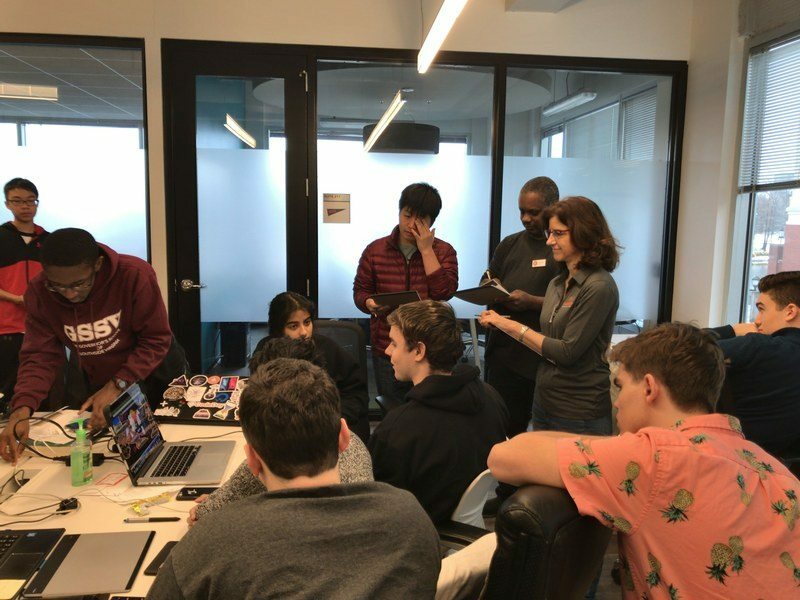 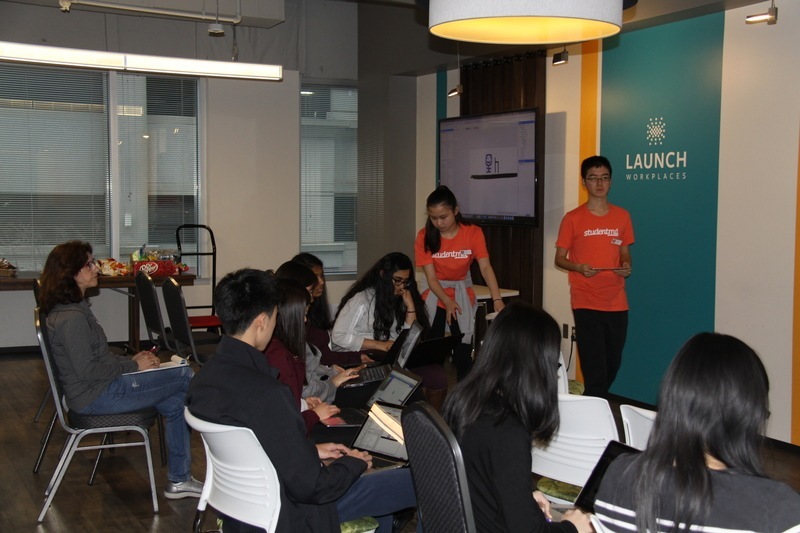 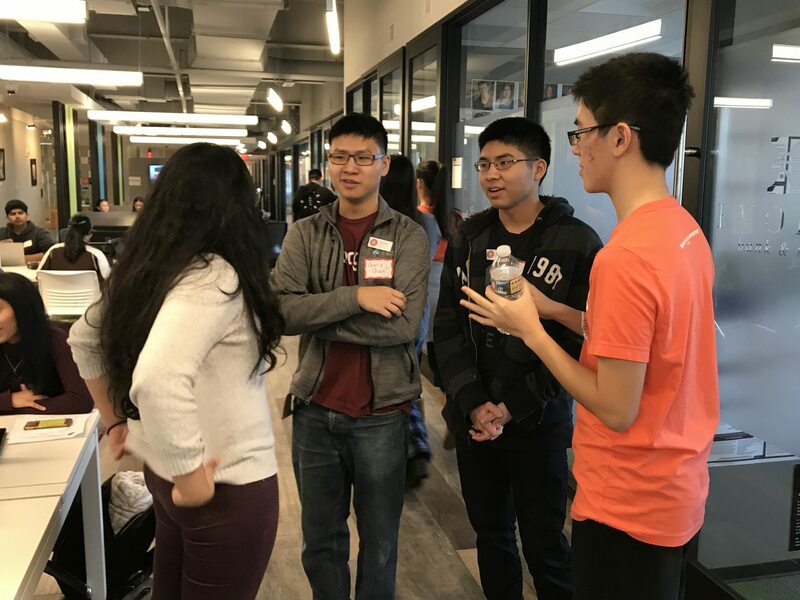 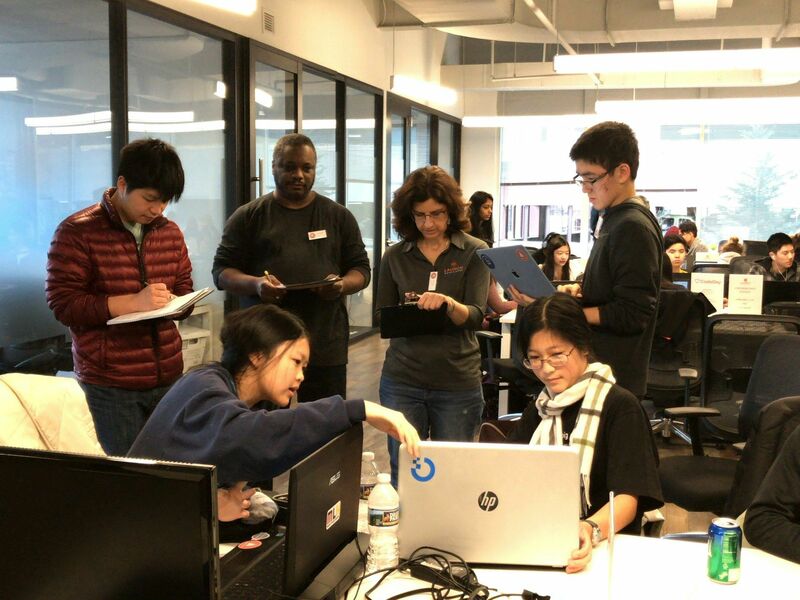 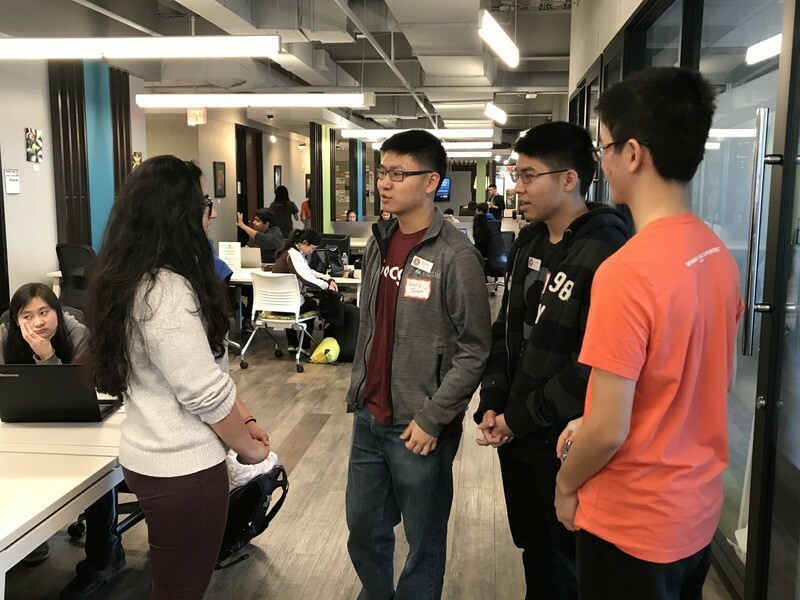 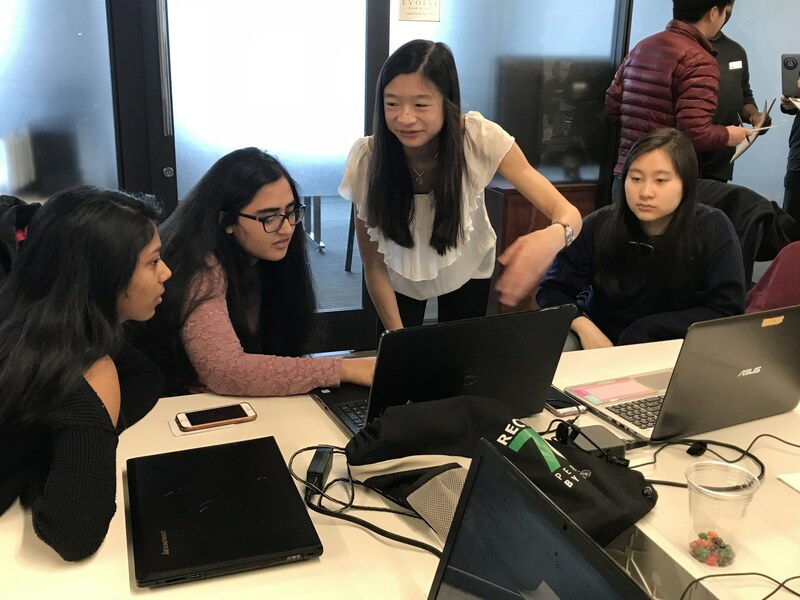 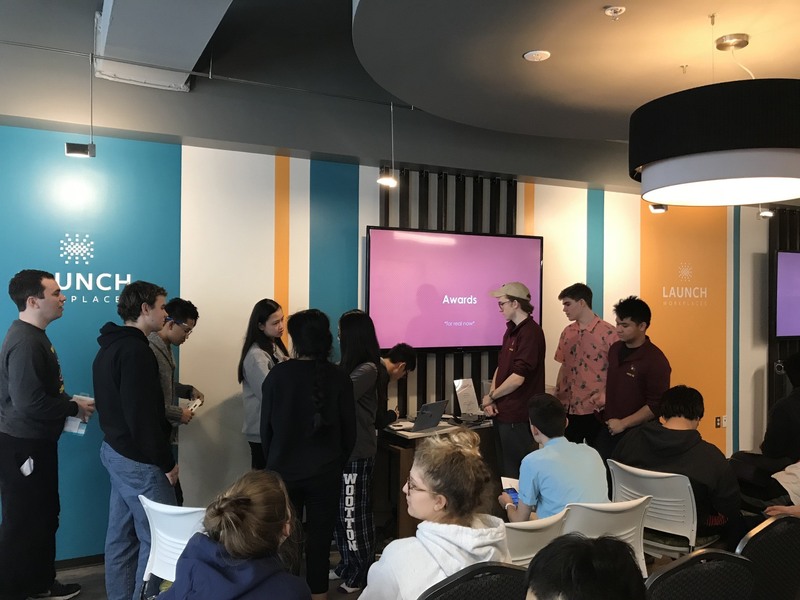 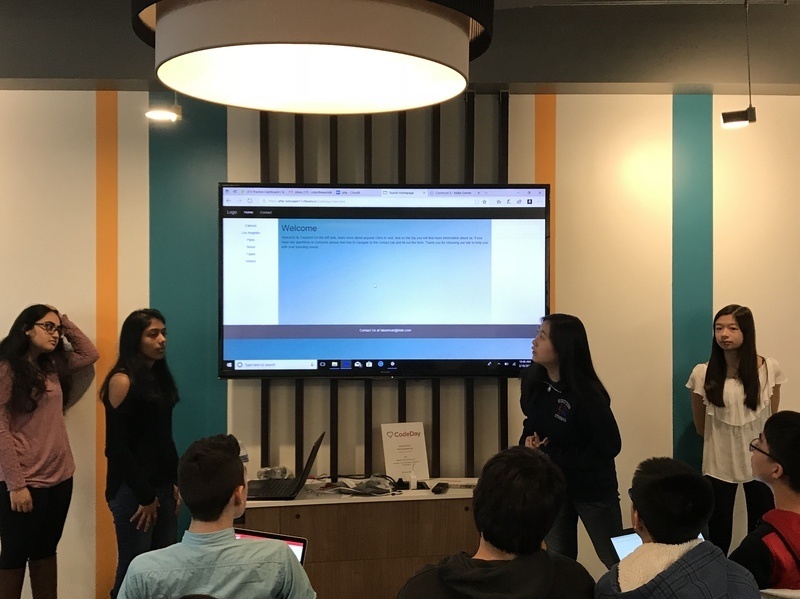 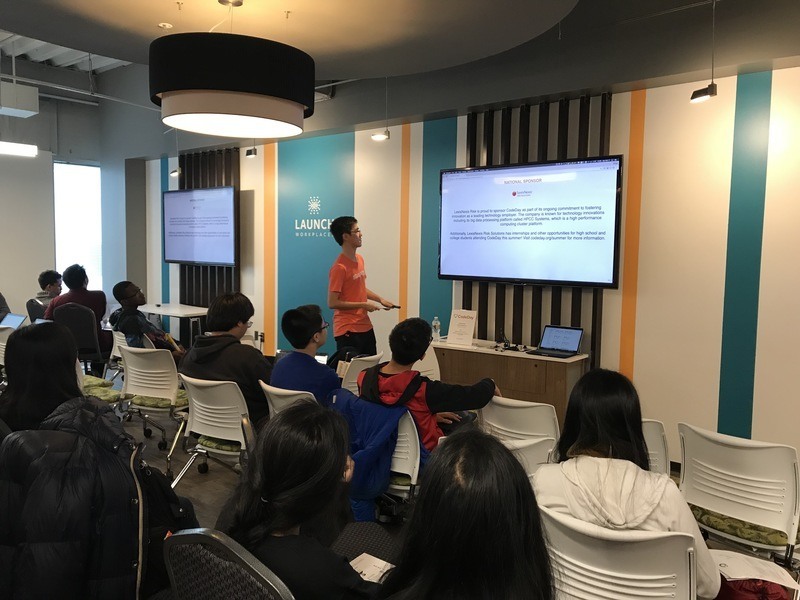 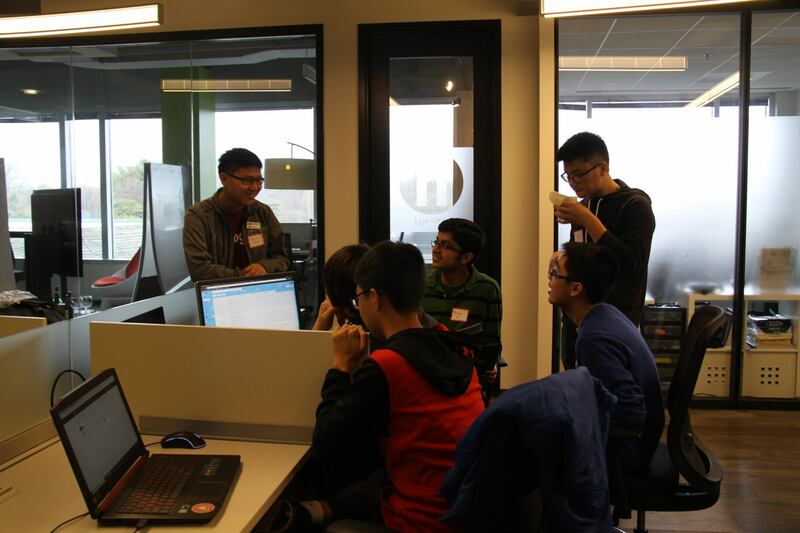 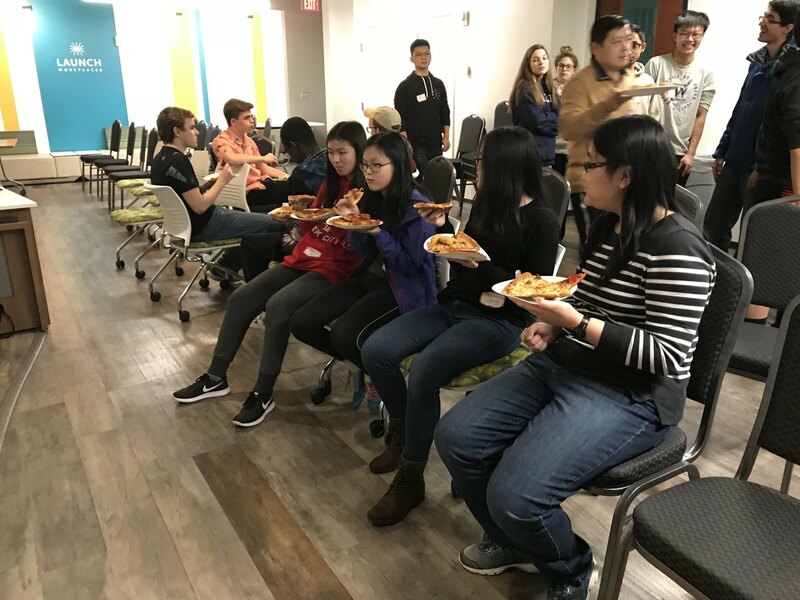 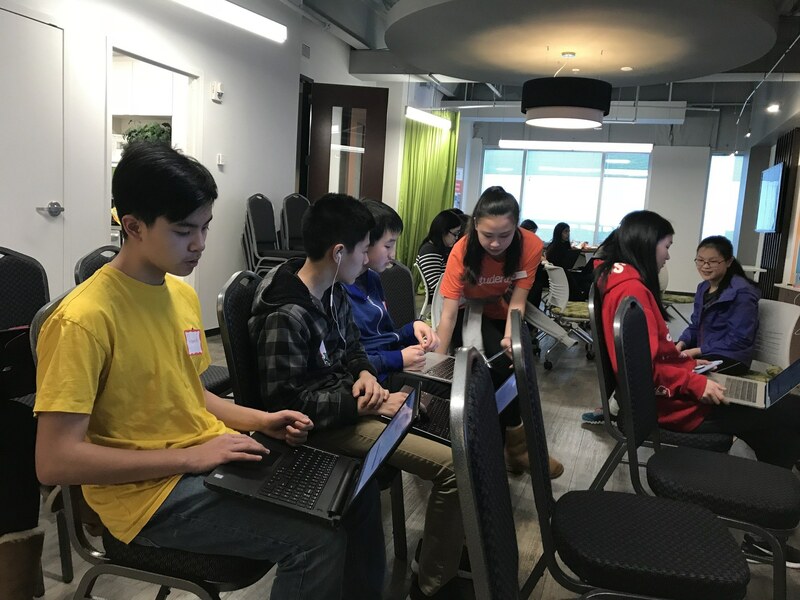 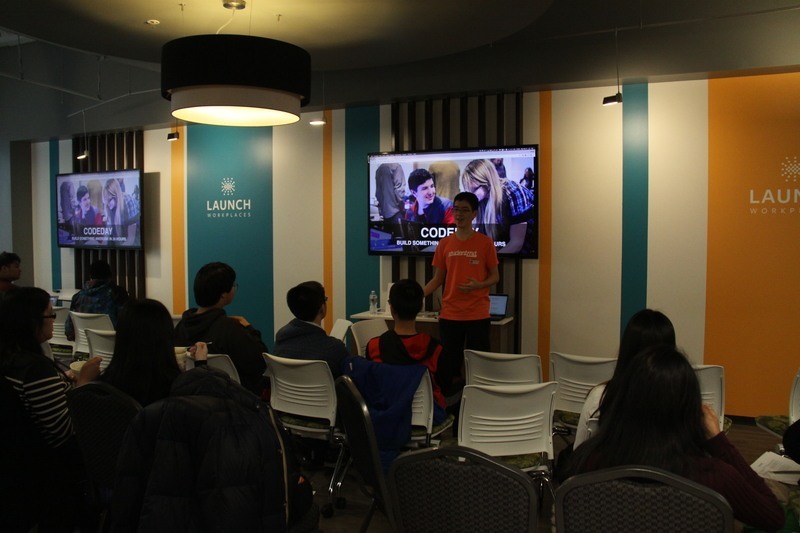 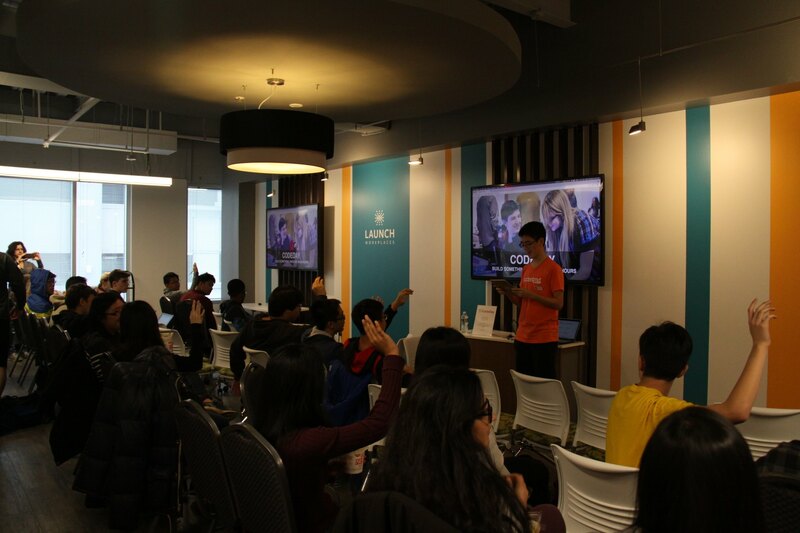 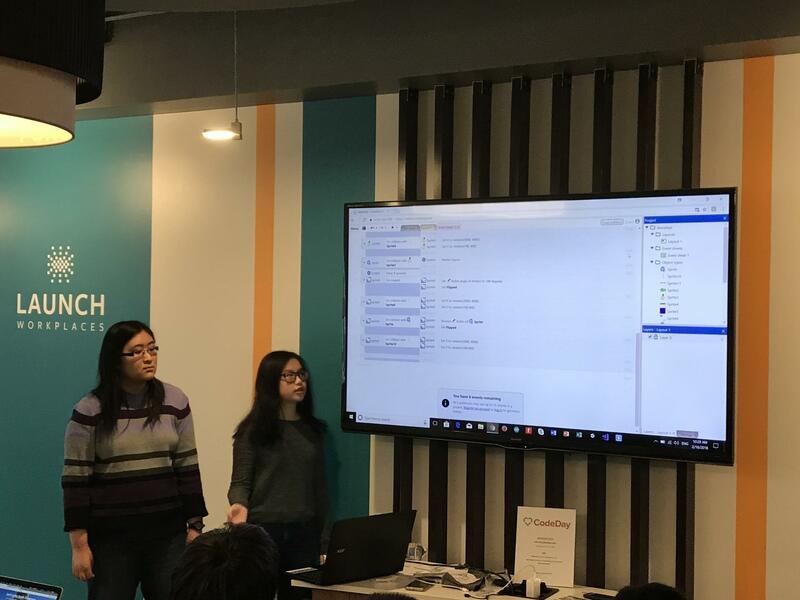 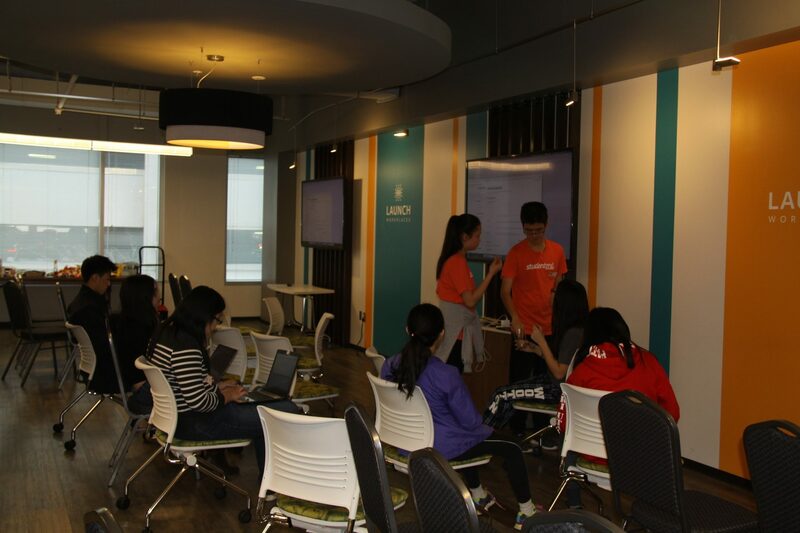 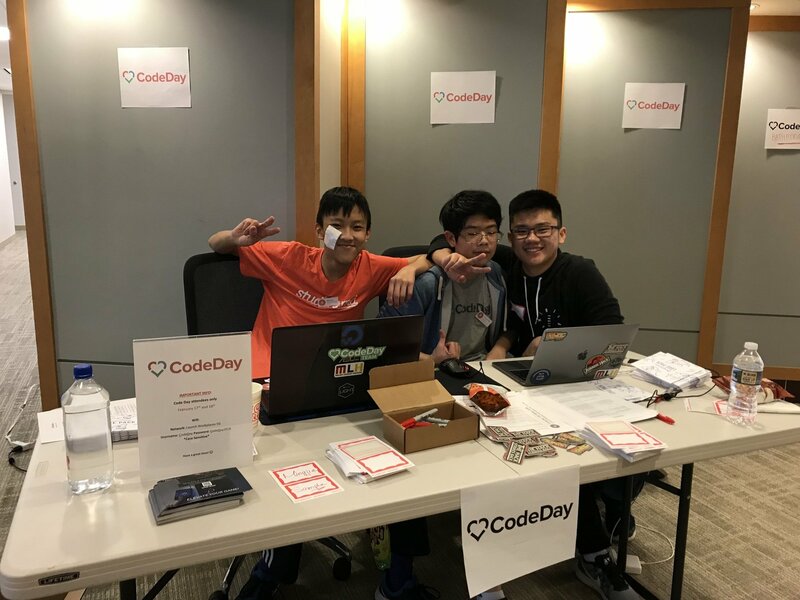 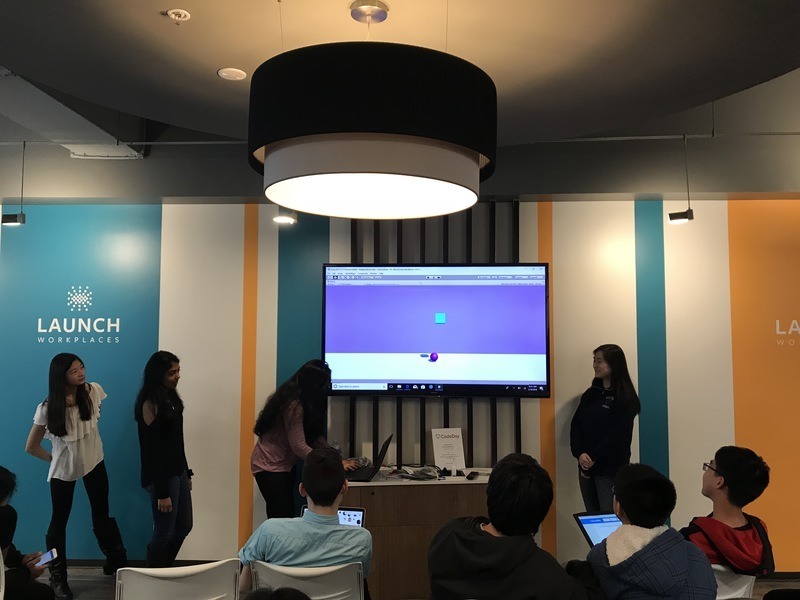 Students started off with an easy workshop lead by Emma Xu, a CodeDay team member from Wootton High School, who is passionate about getting more students to start coding. 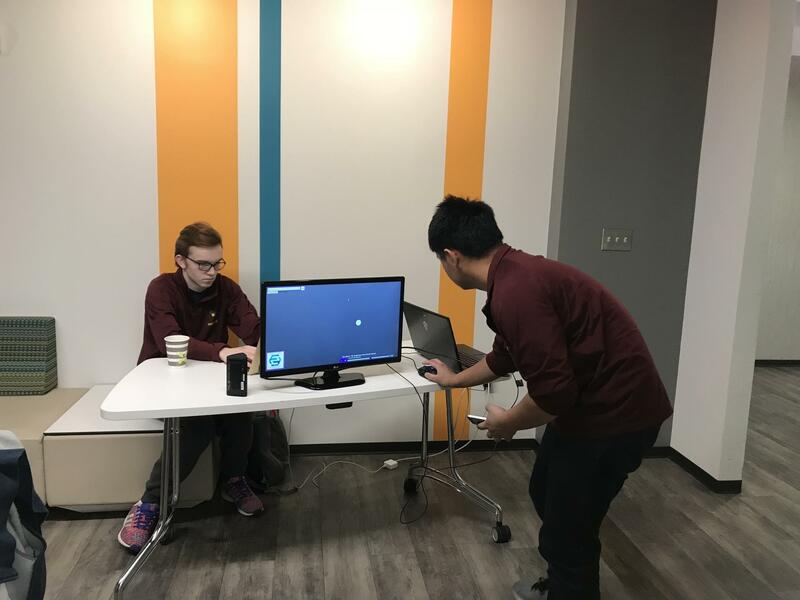 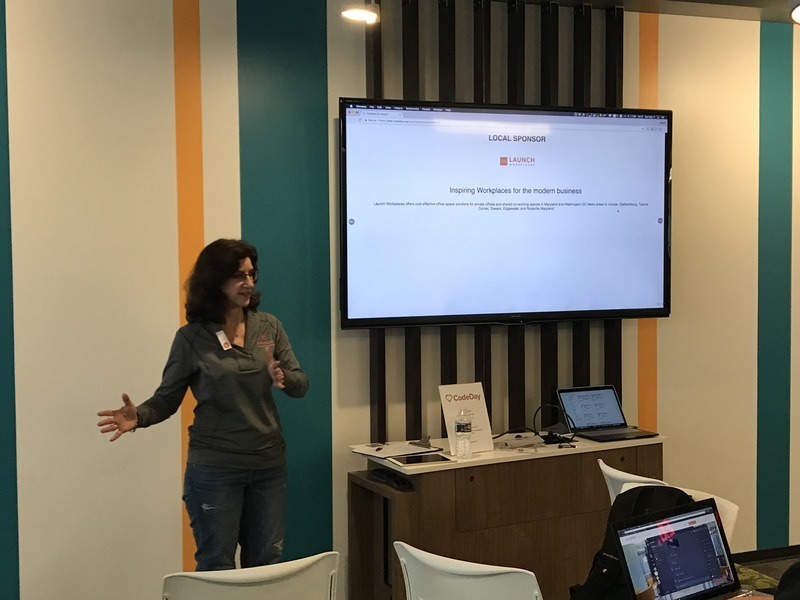 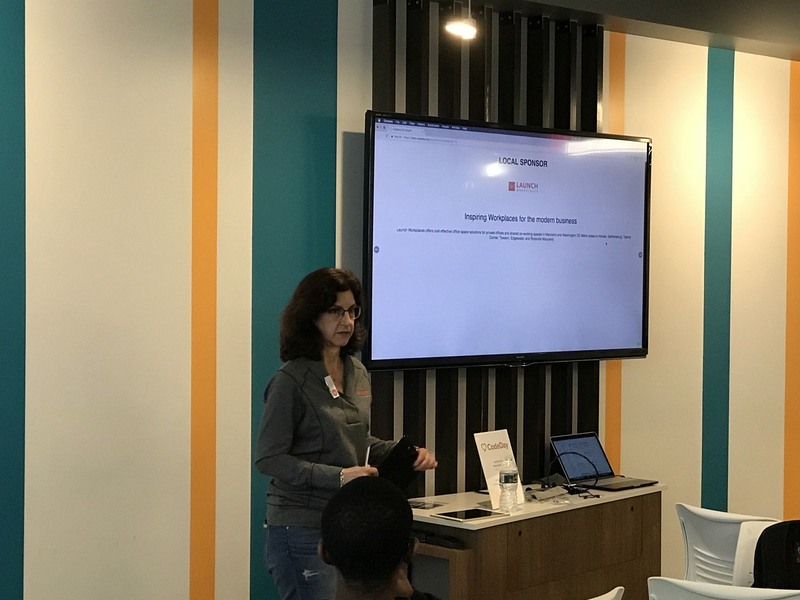 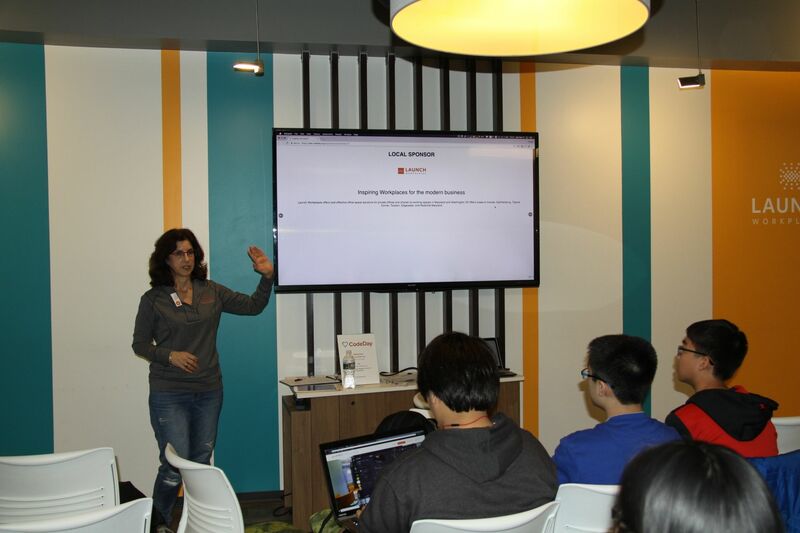 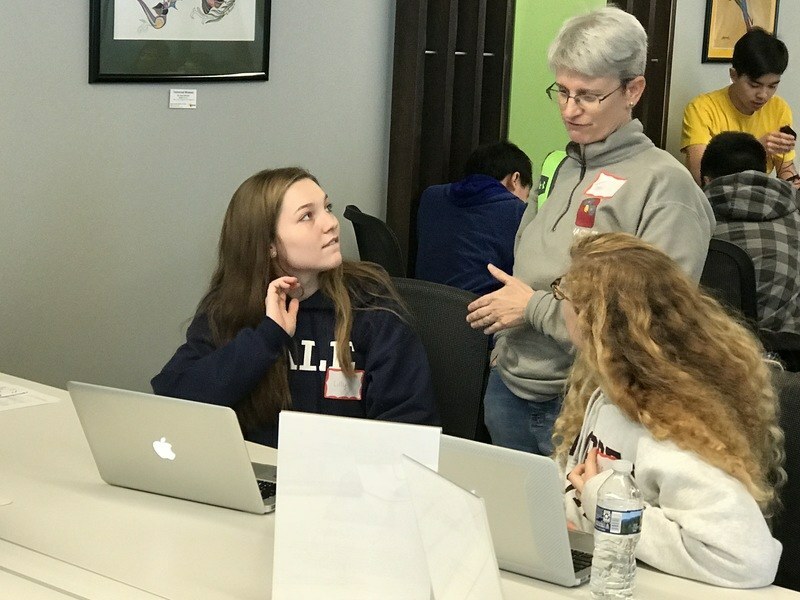 “It’s really easy to get started,” said Emma as she presented her workshop, “I’m sure that all of you can make your own app by the end of CodeDay”. 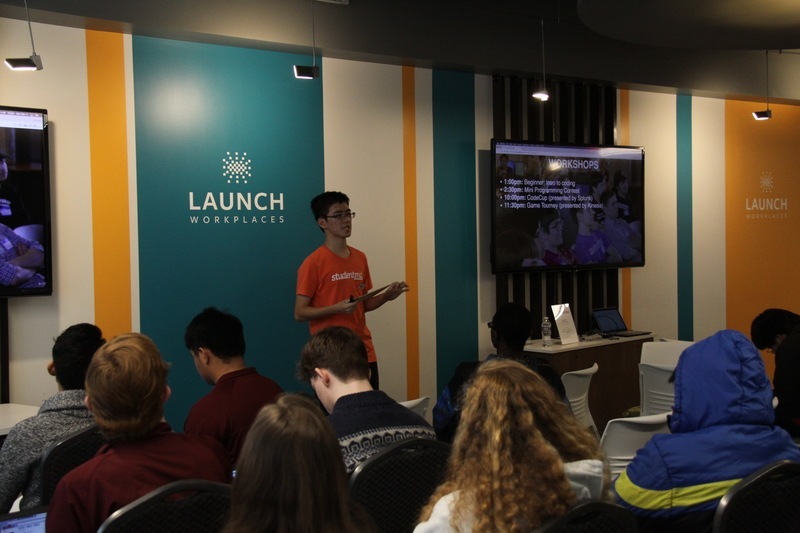 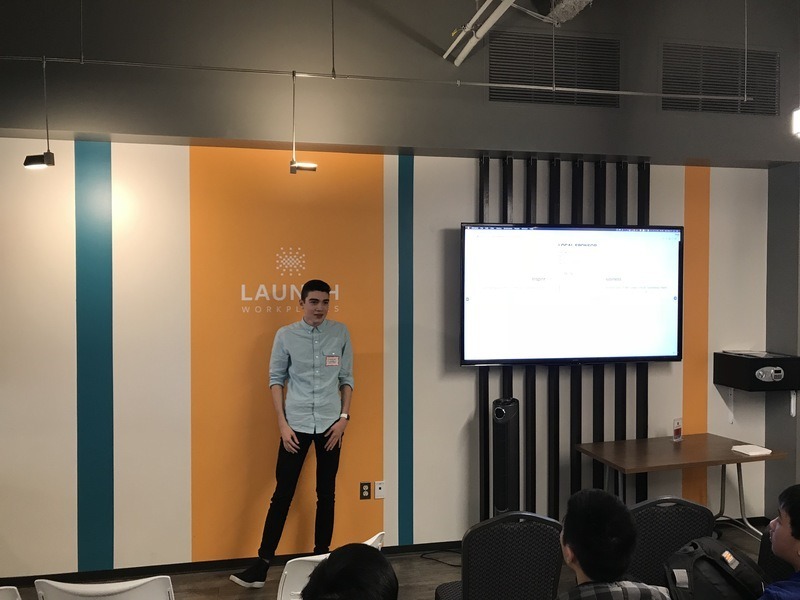 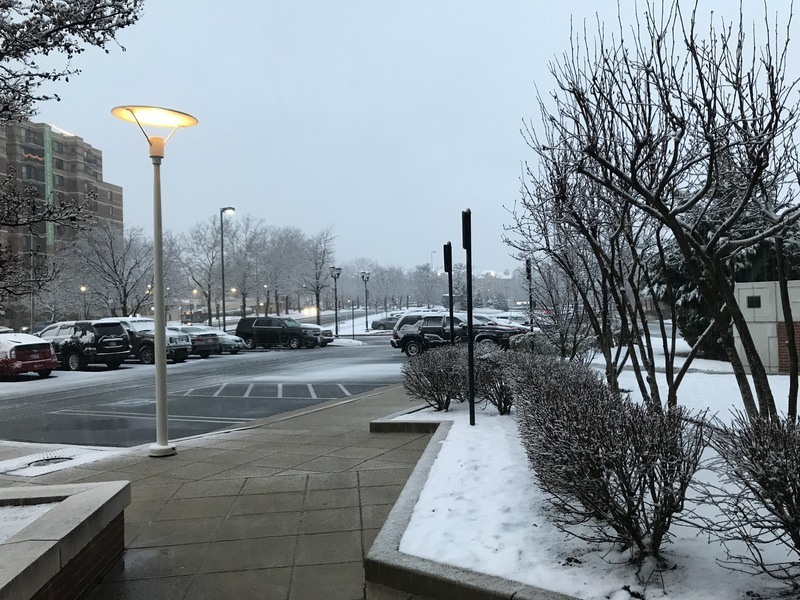 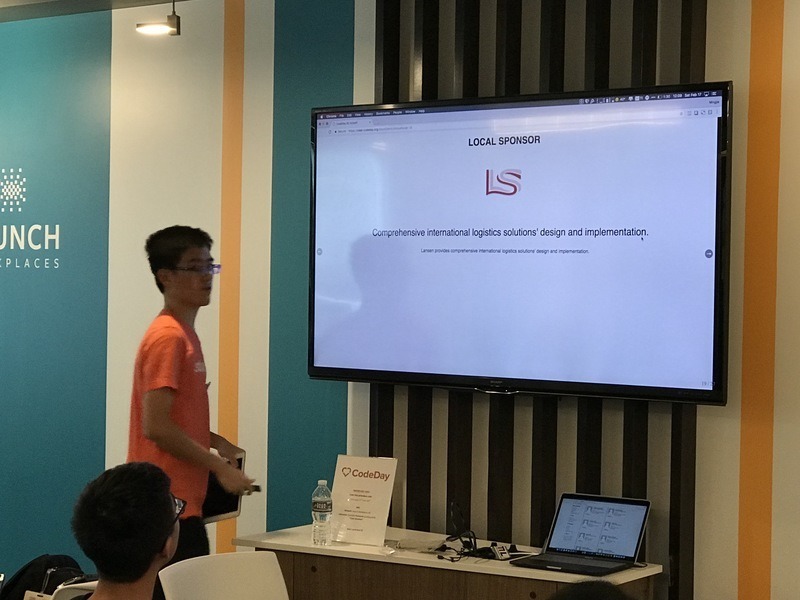 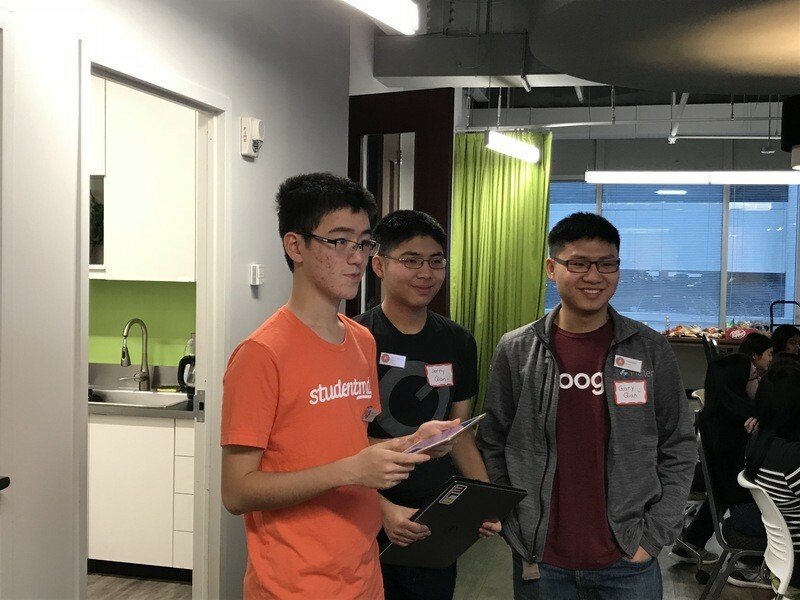 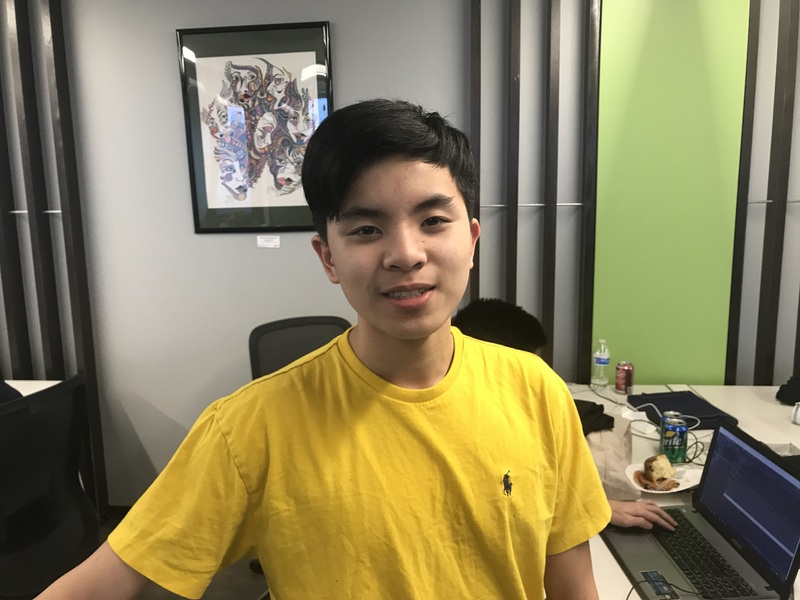 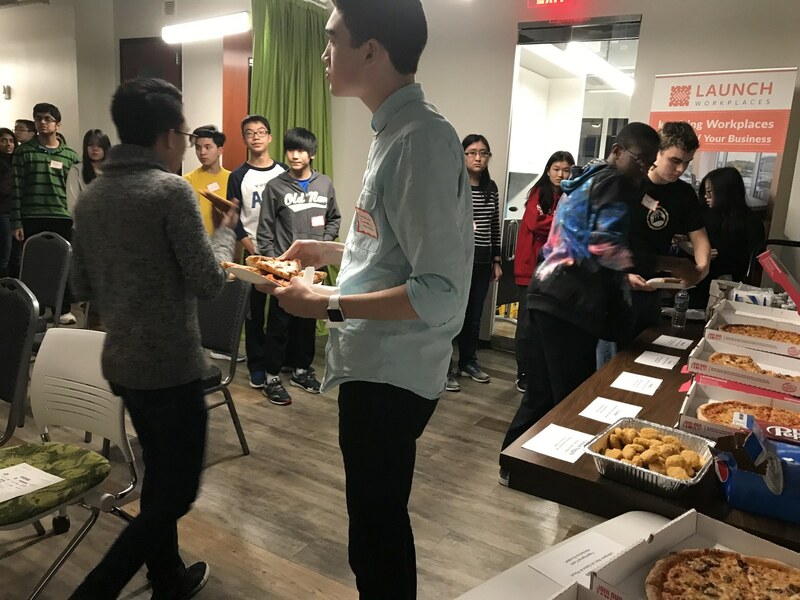 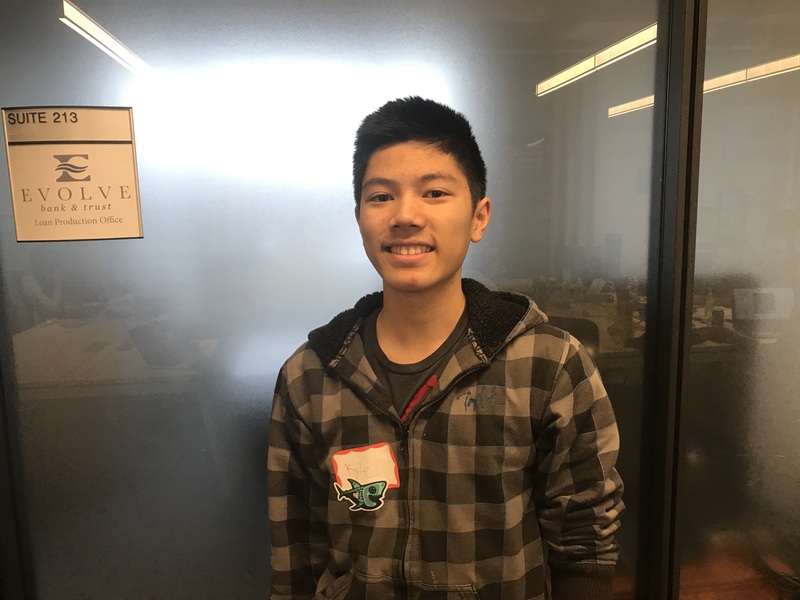 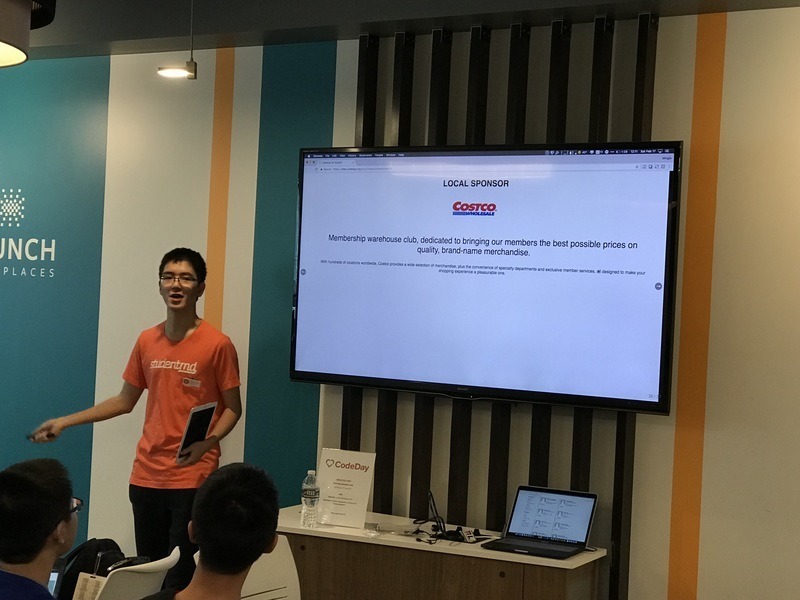 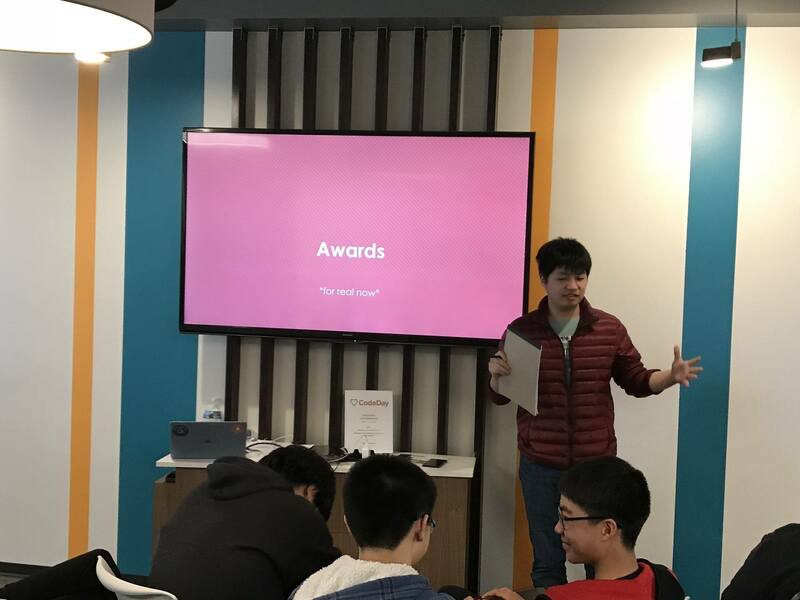 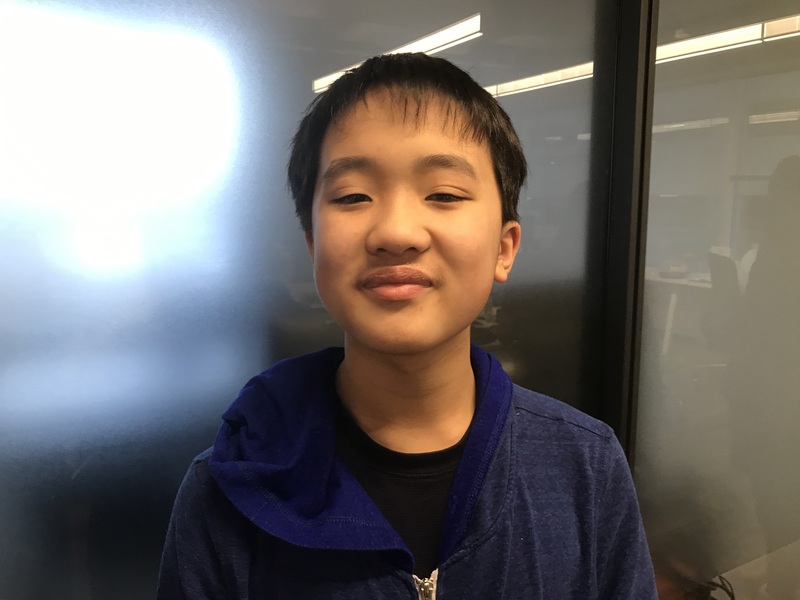 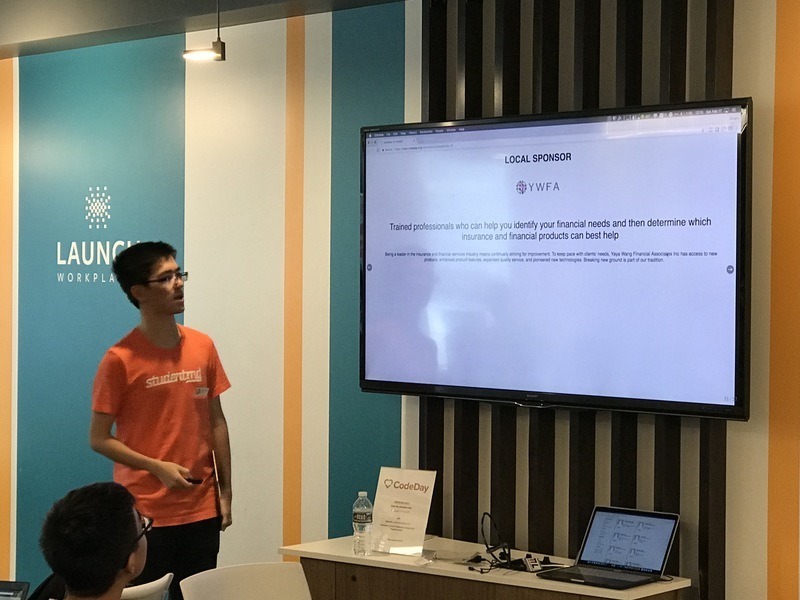 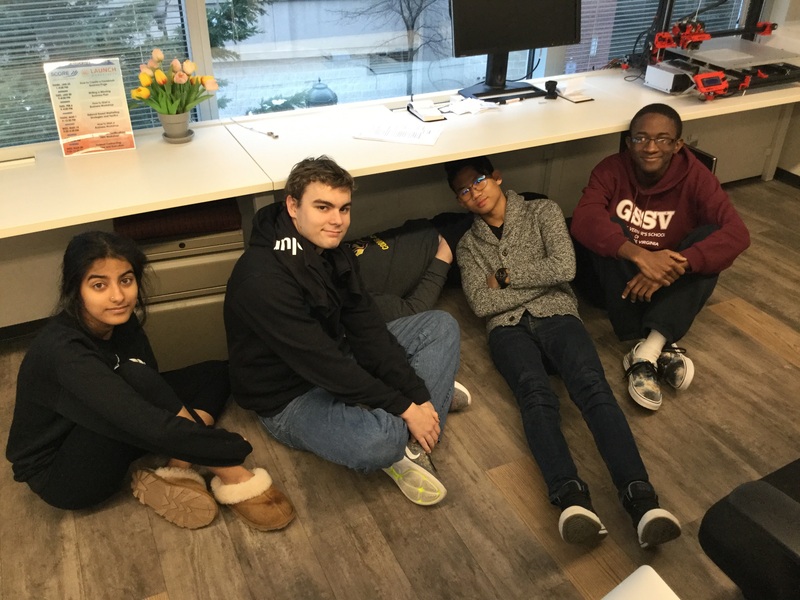 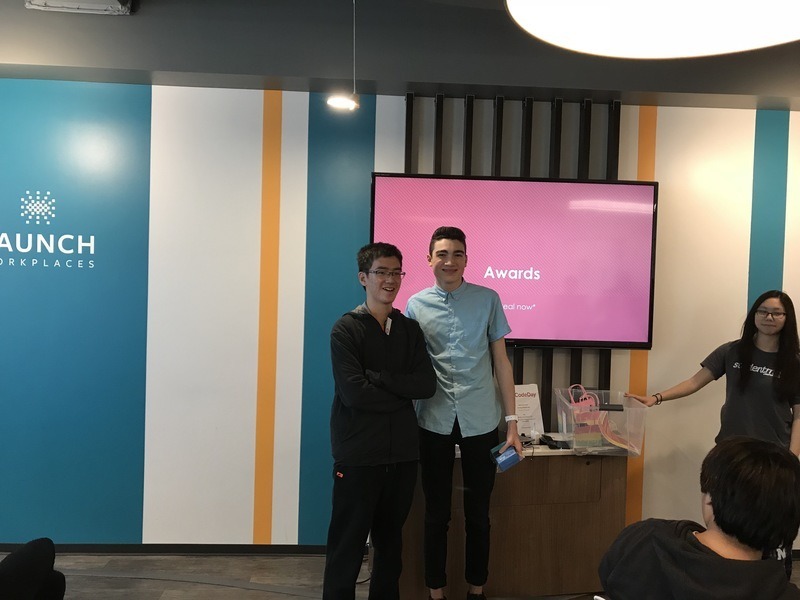 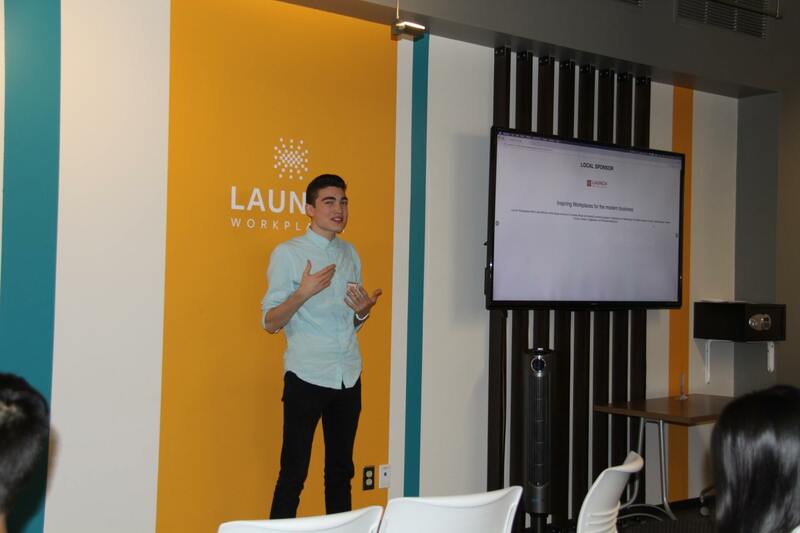 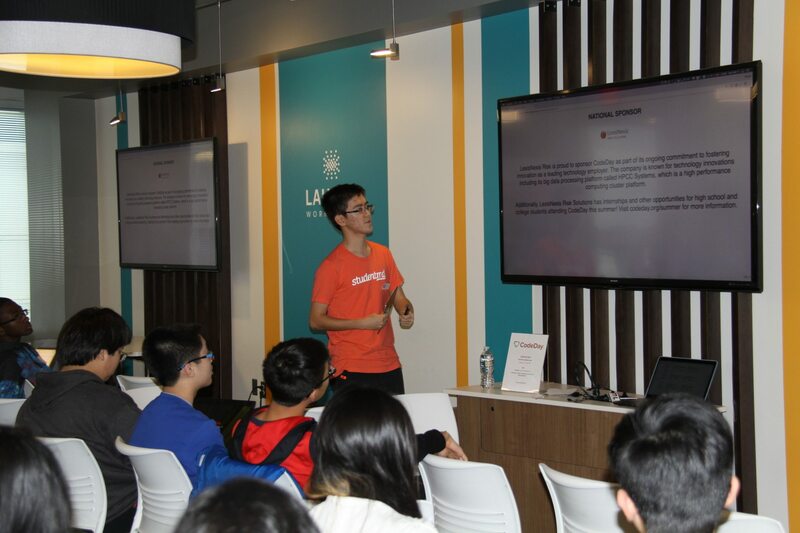 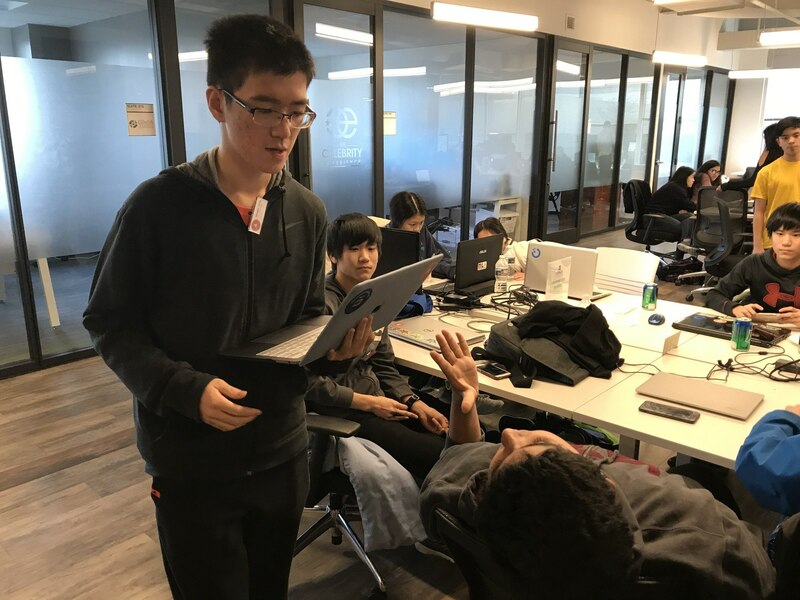 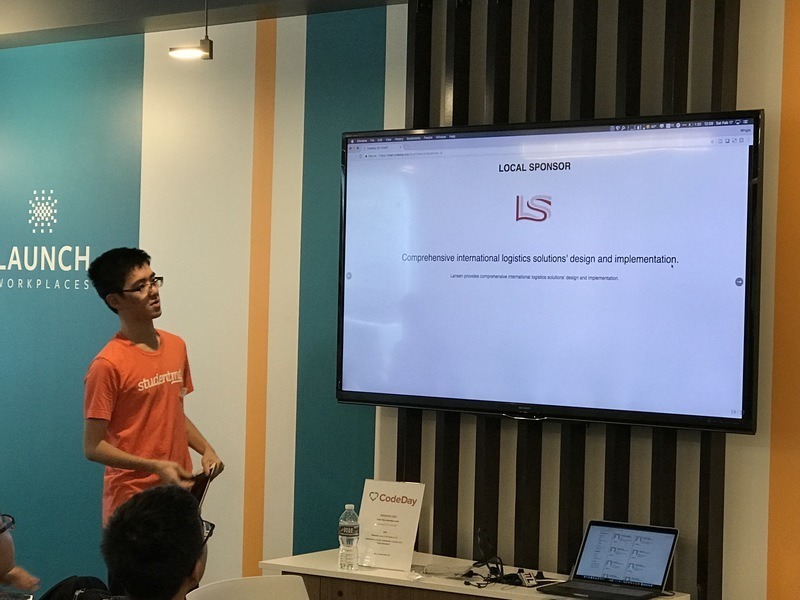 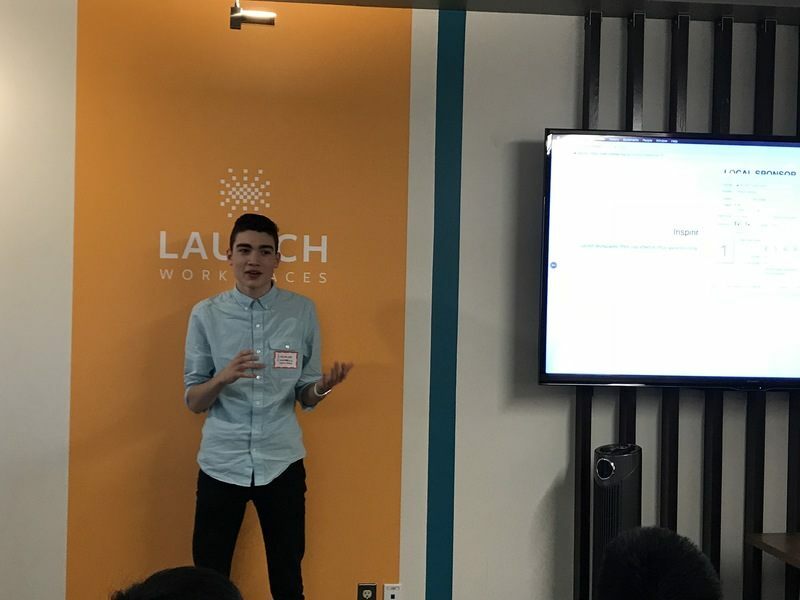 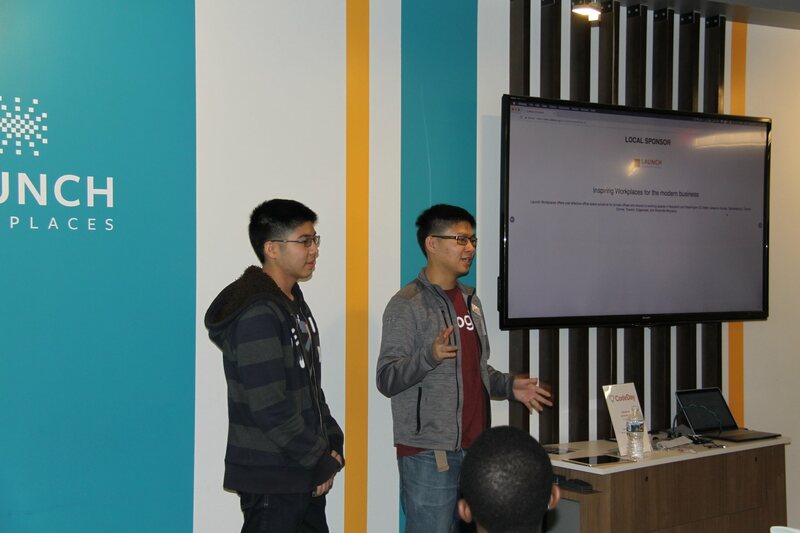 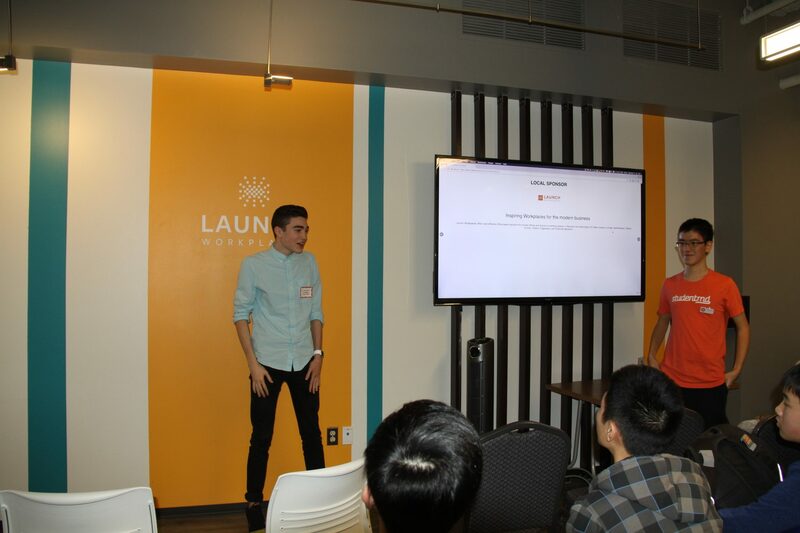 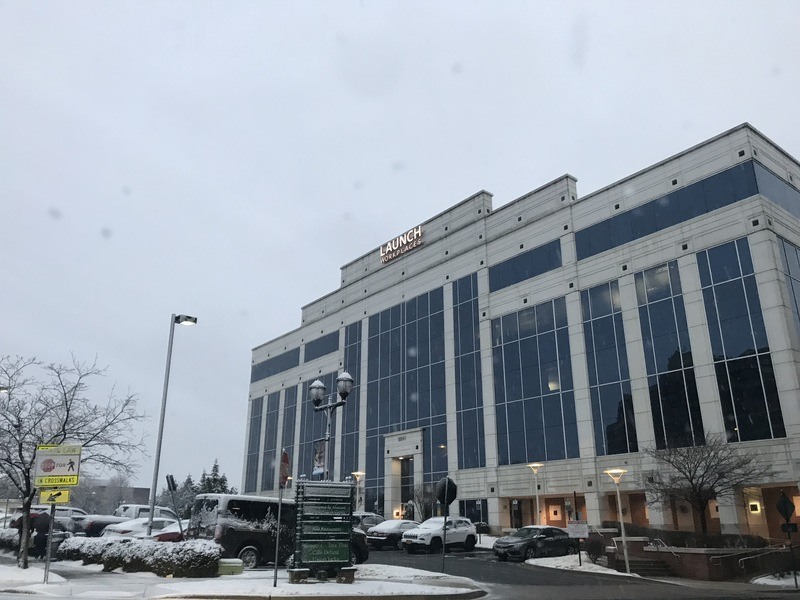 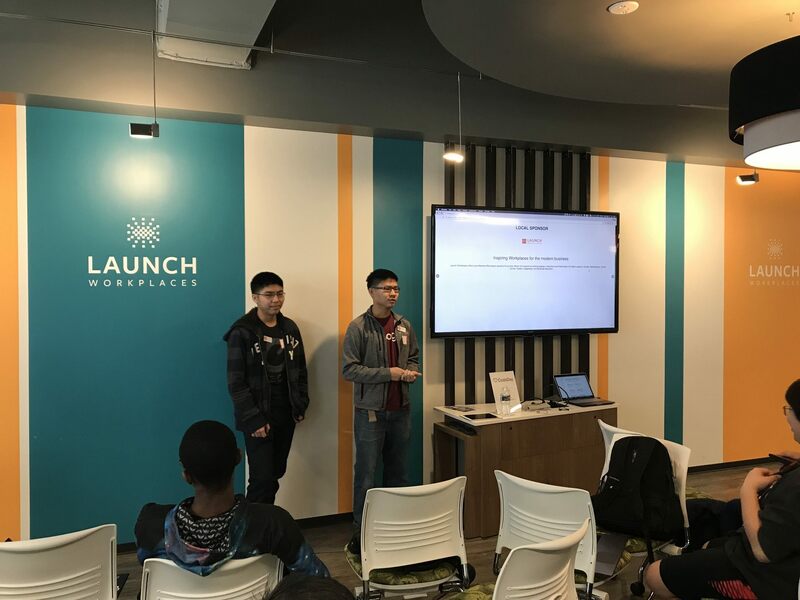 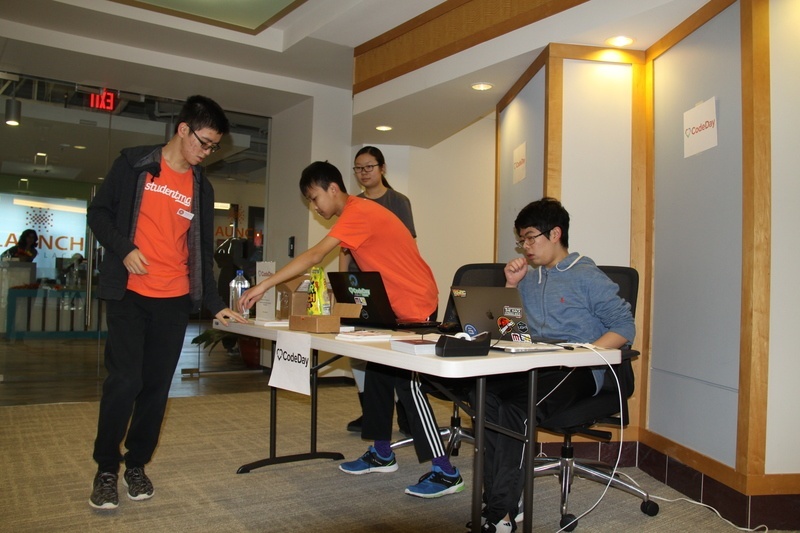 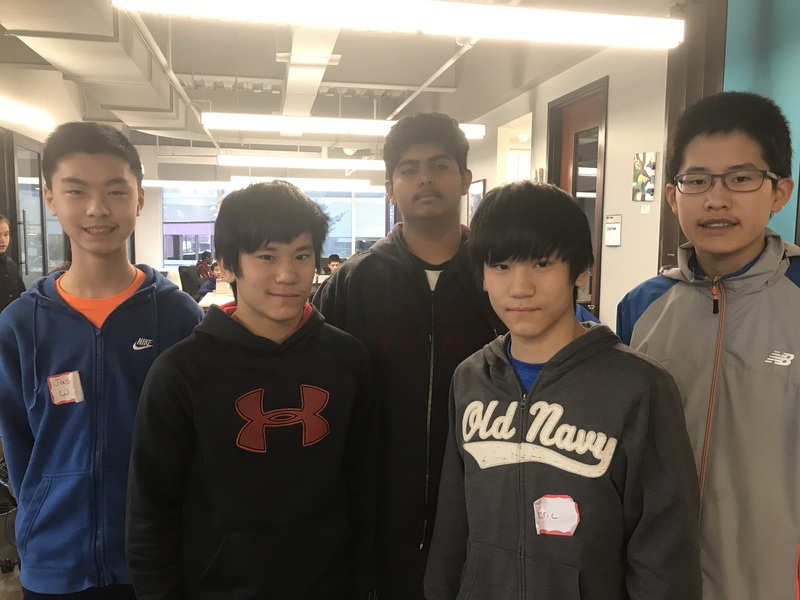 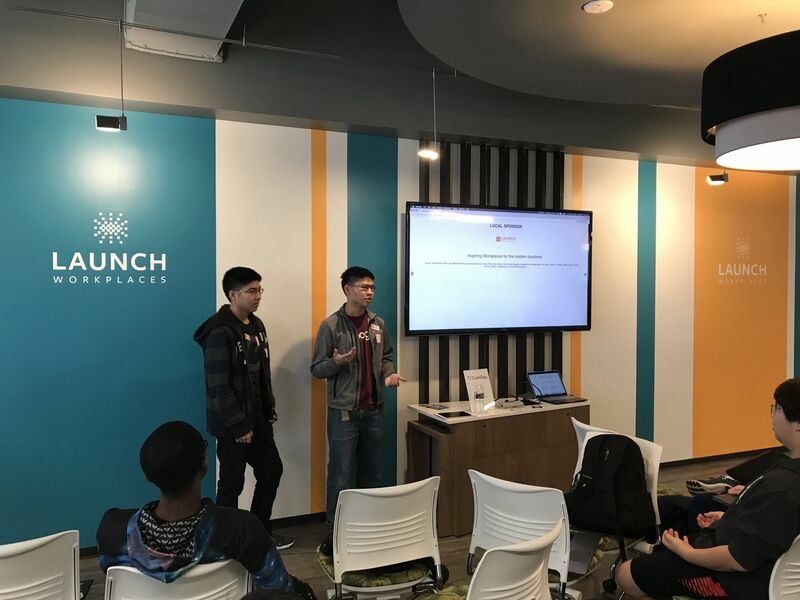 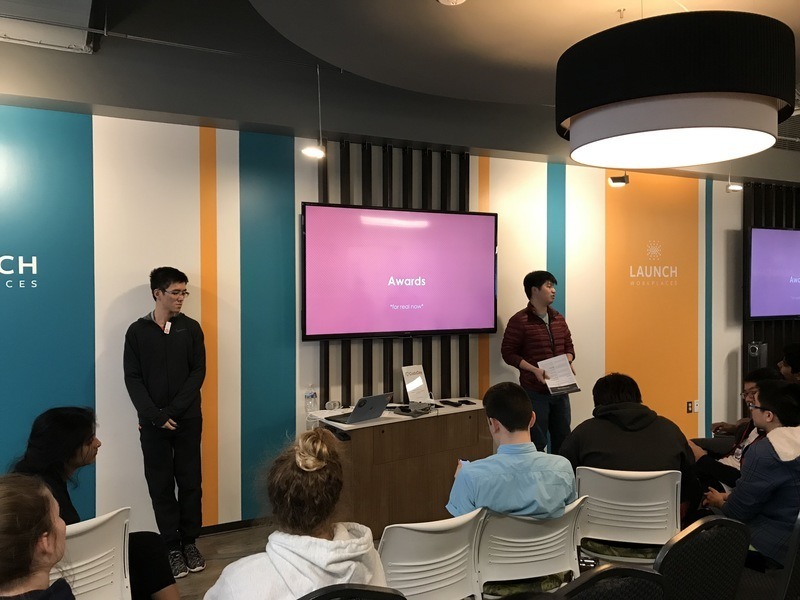 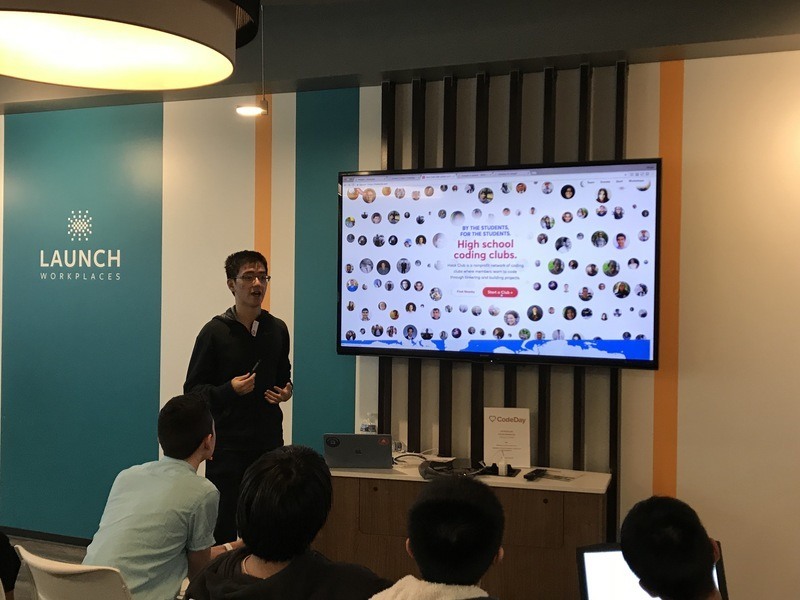 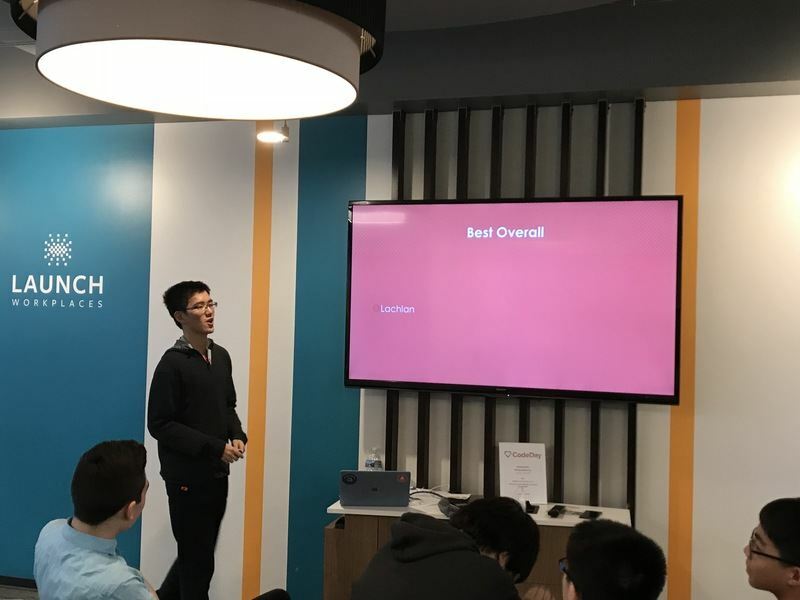 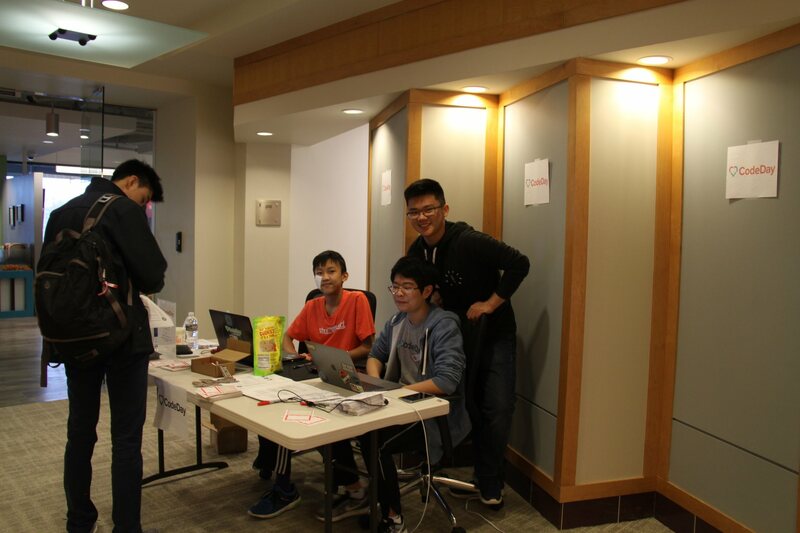 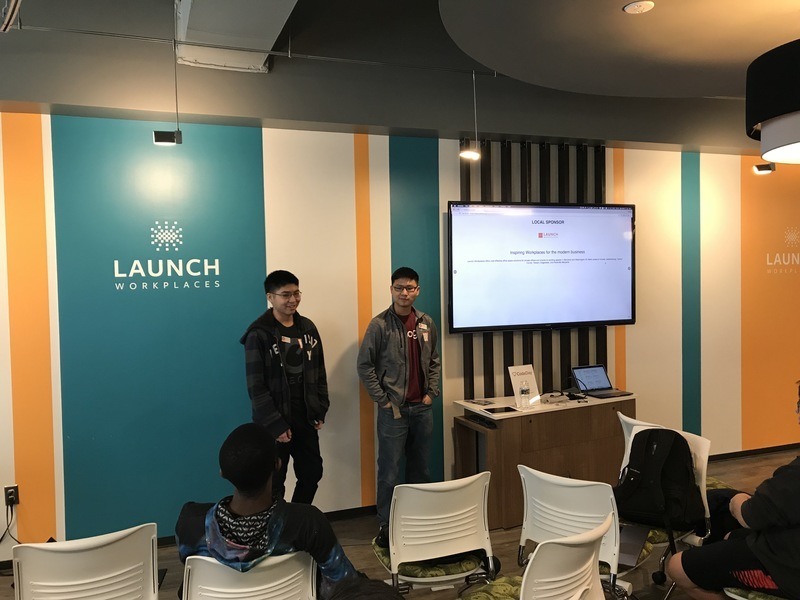 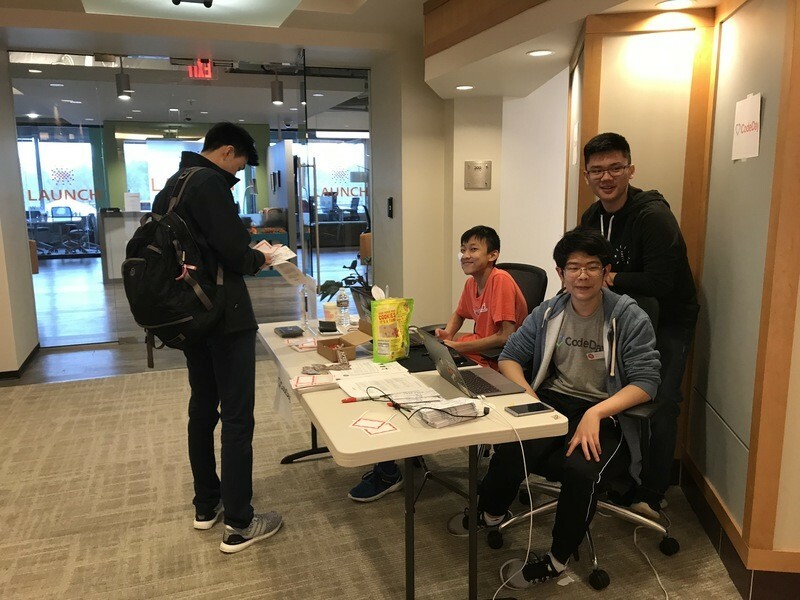 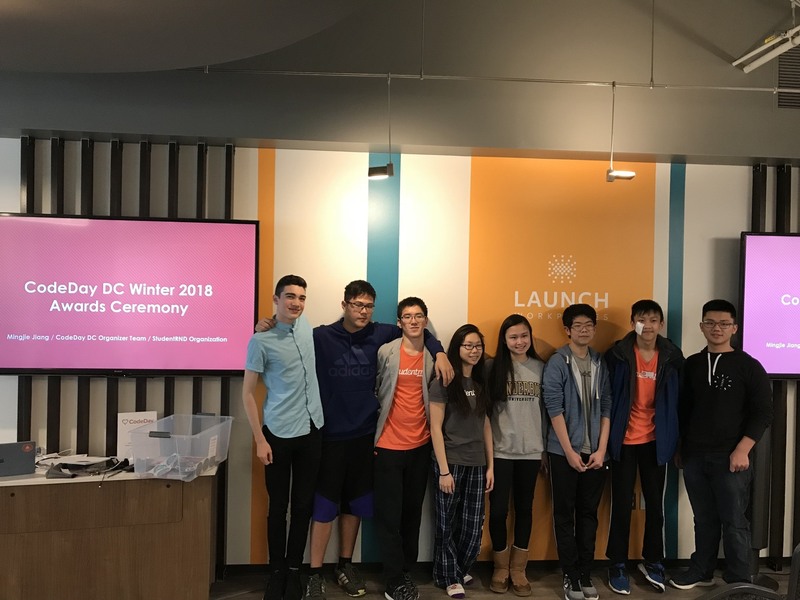 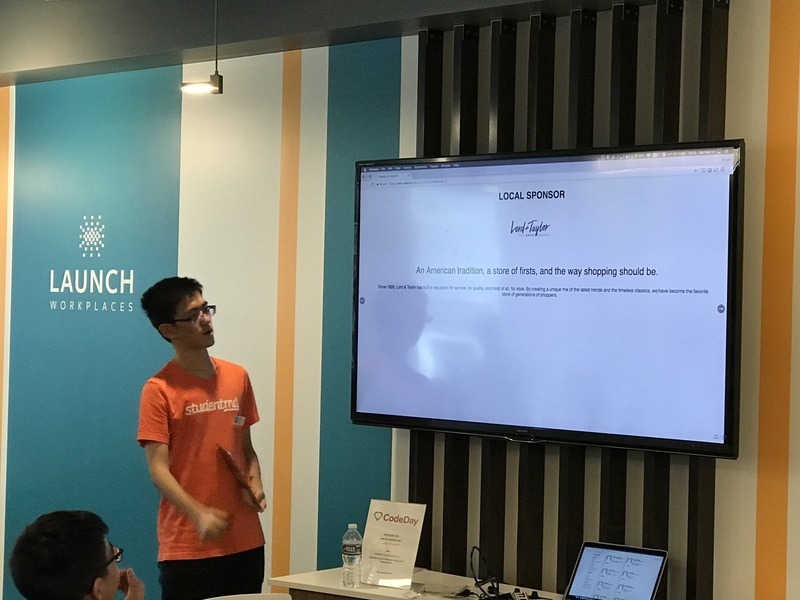 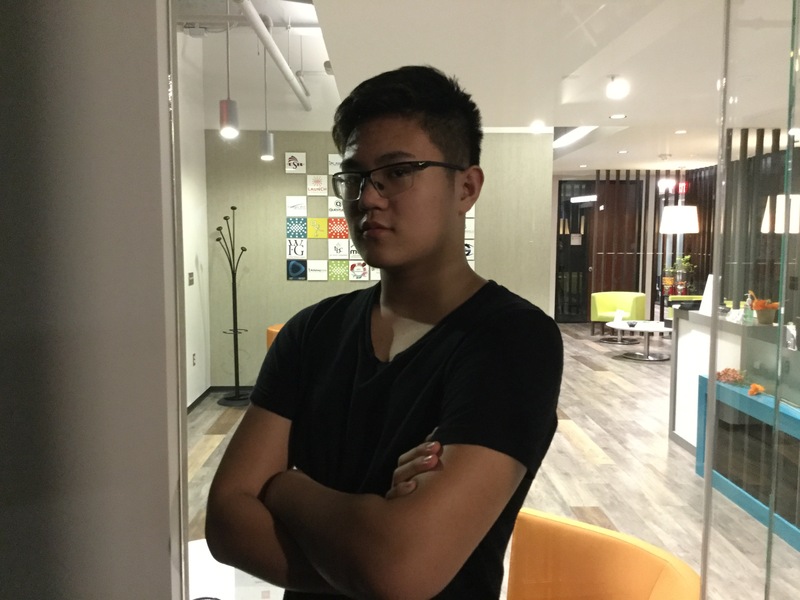 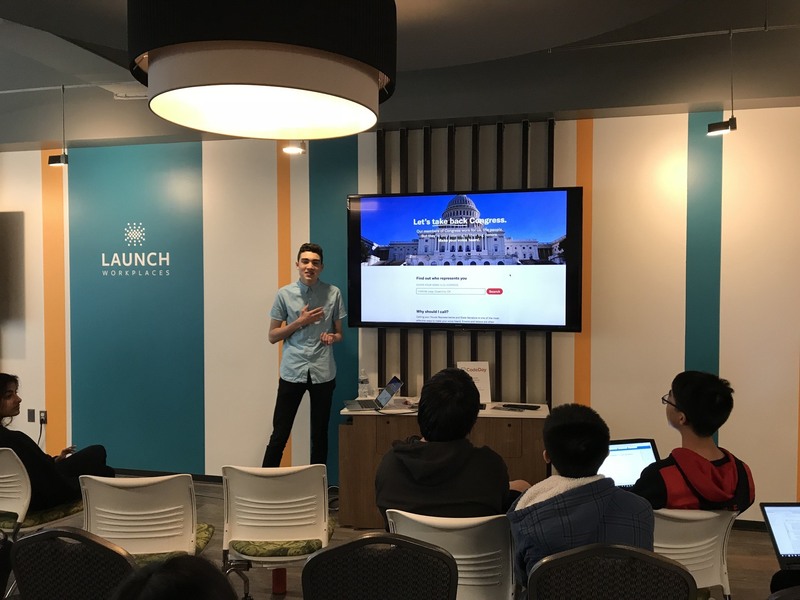 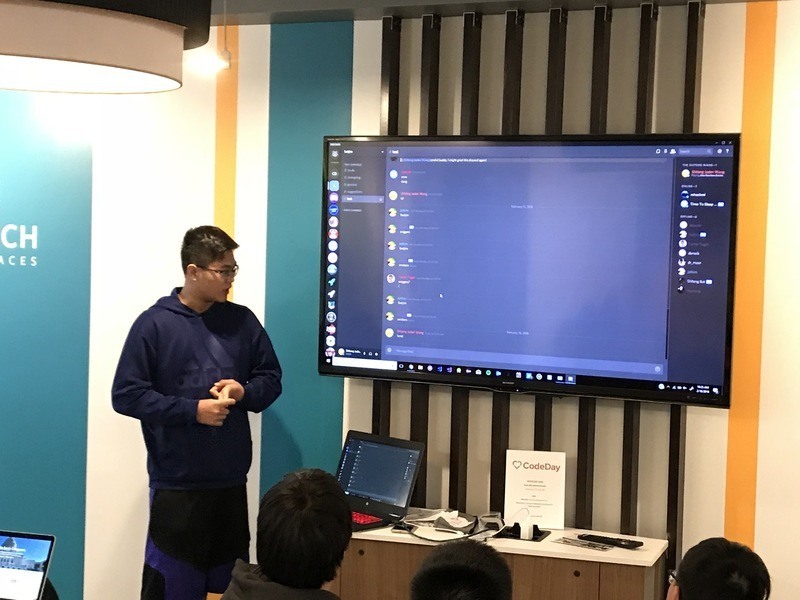 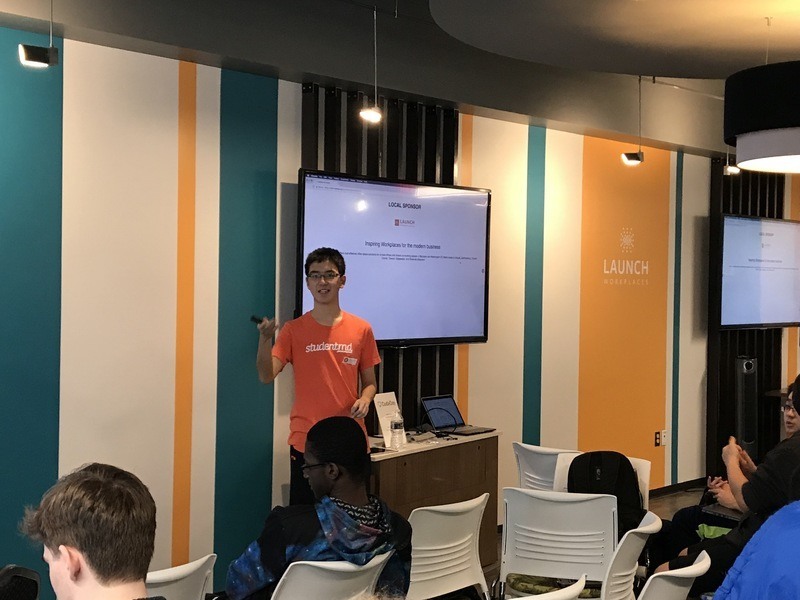 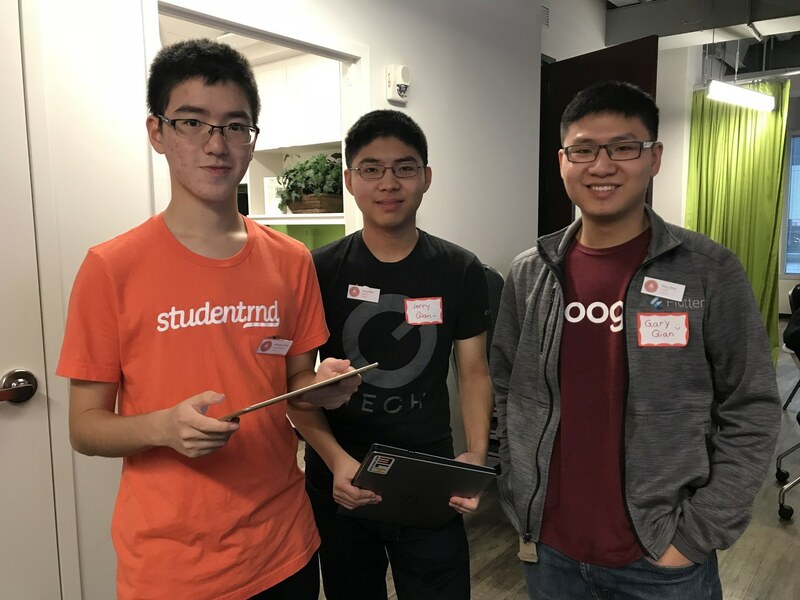 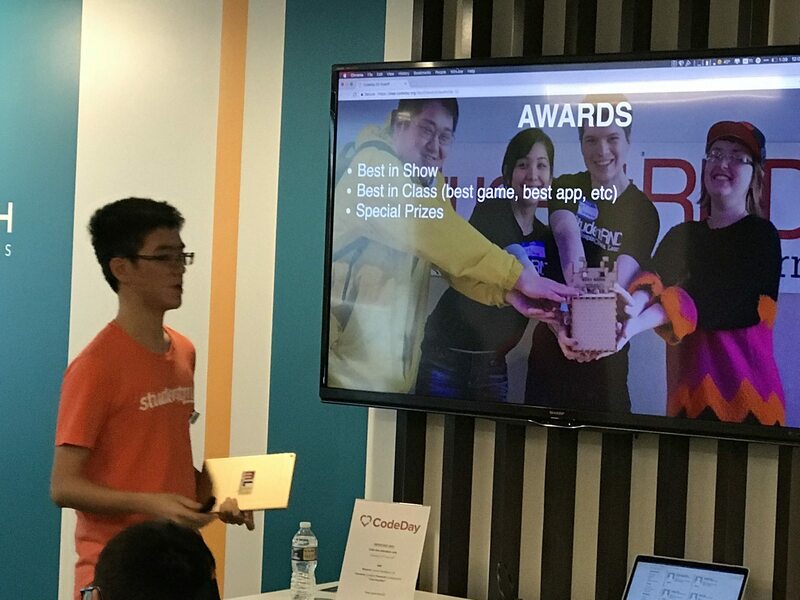 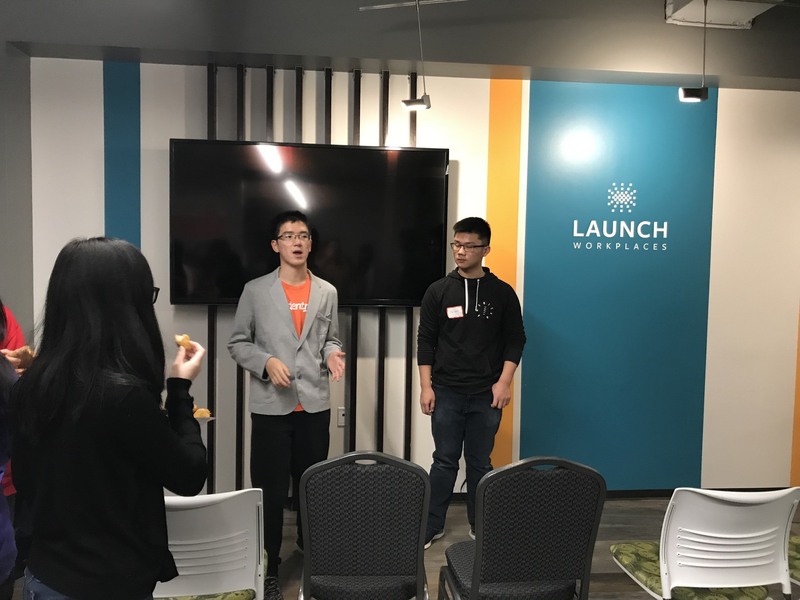 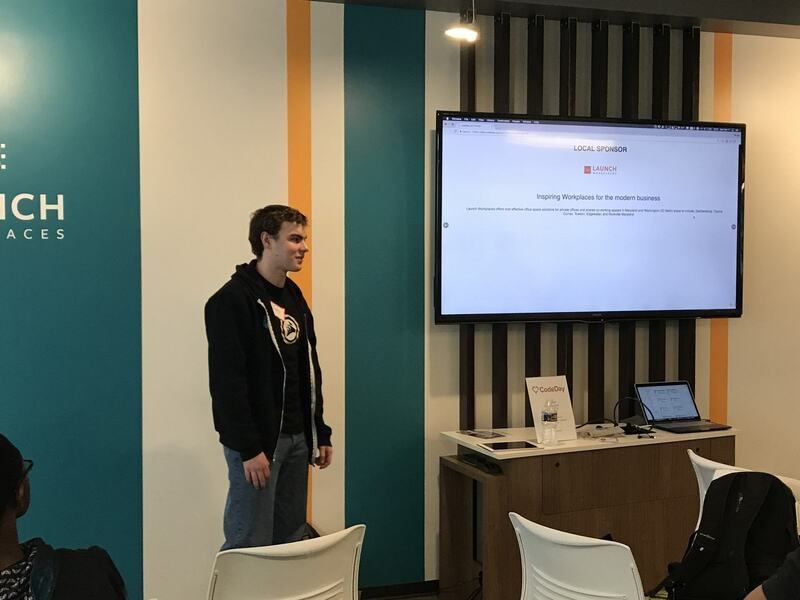 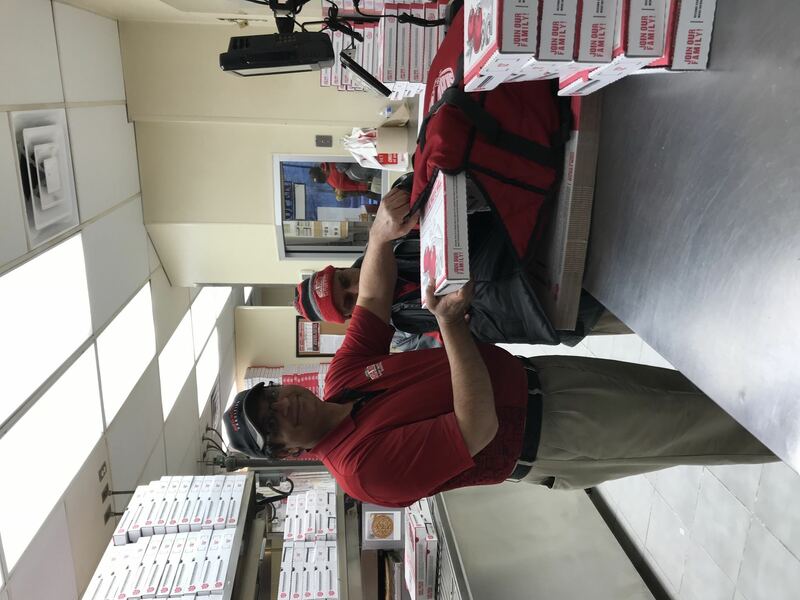 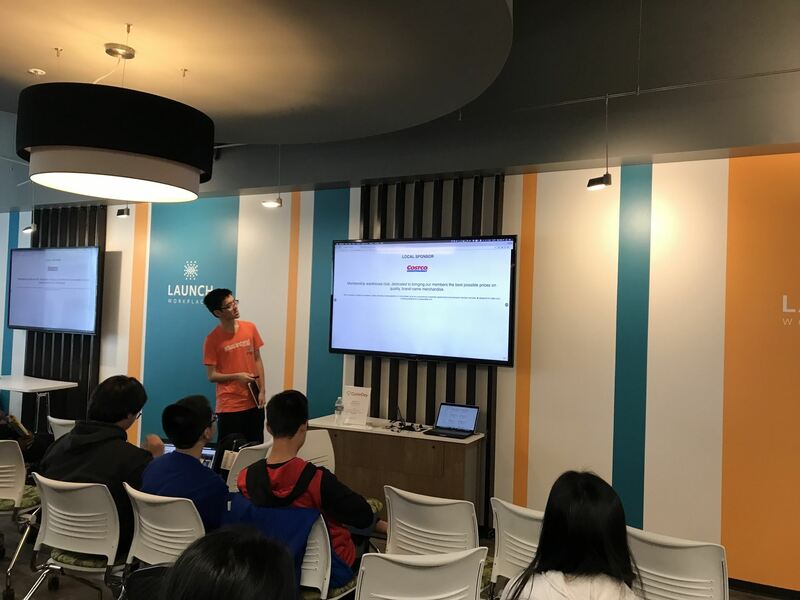 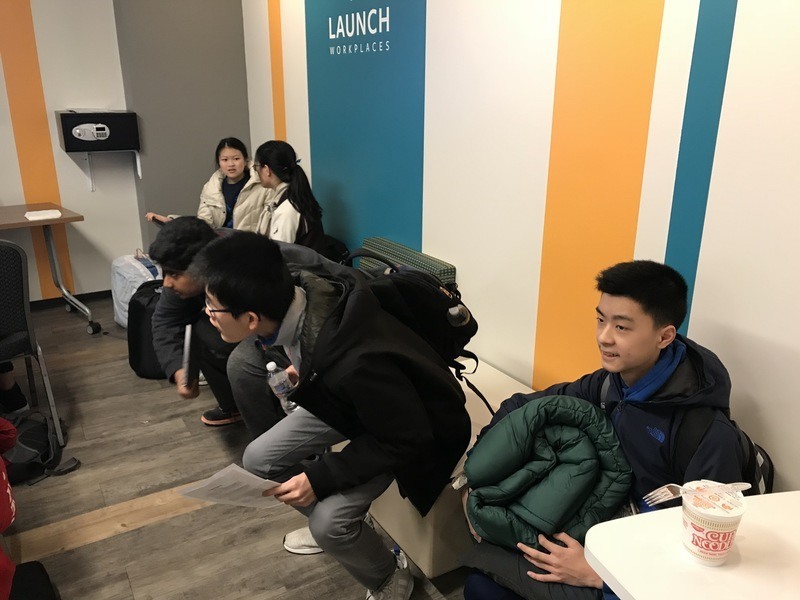 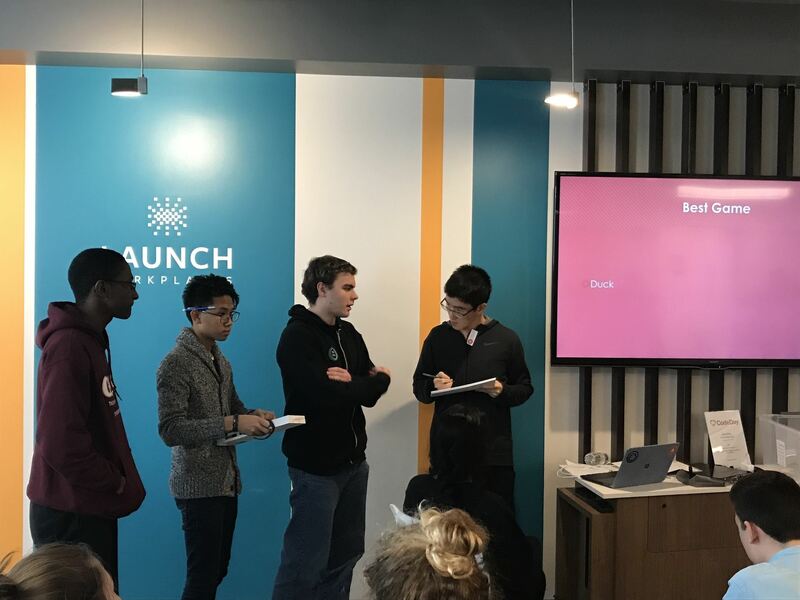 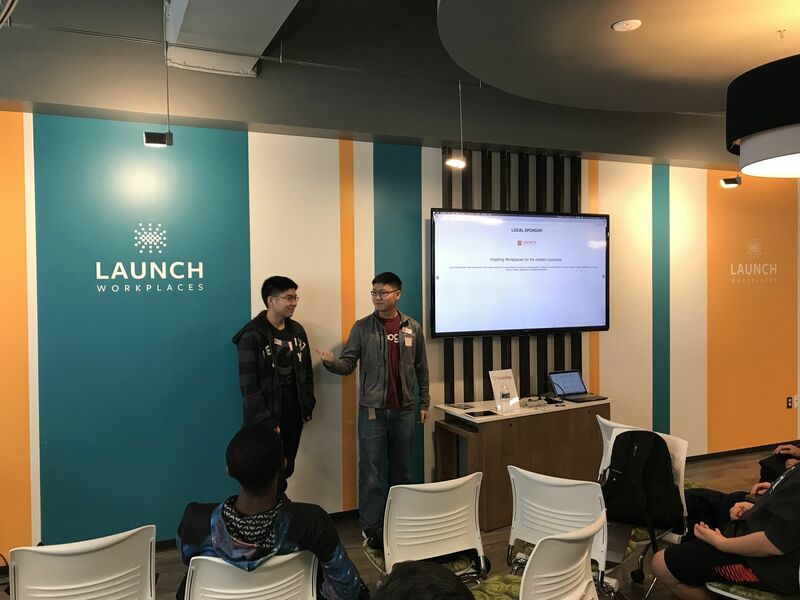 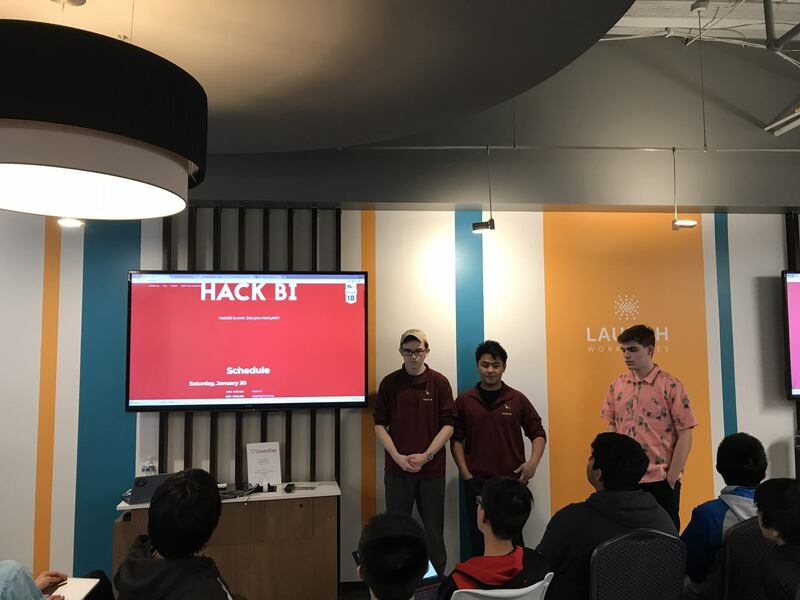 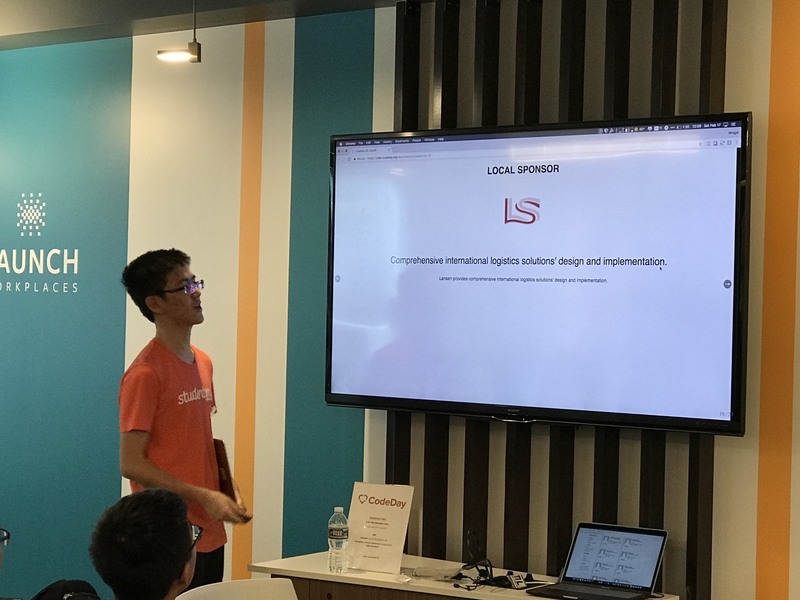 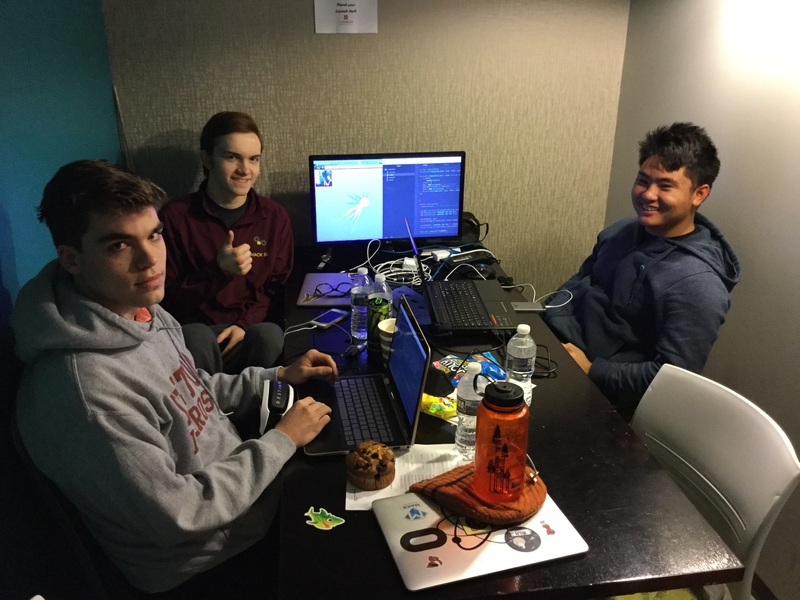 “I created a Discord bot for local students to check for potential school late opening or cancellations due to snow” said Jaden Wang, an 10th grade attendee. 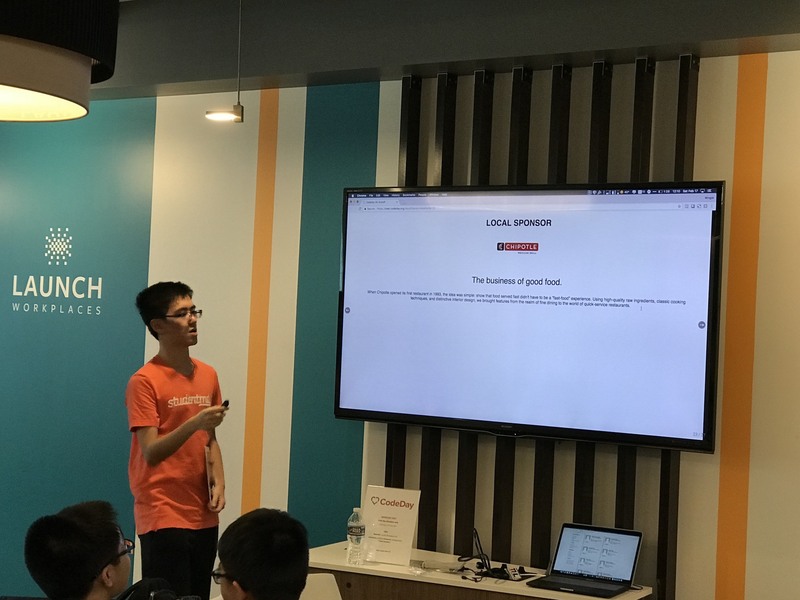 The bot fetches data from multiple sources, reminding its user about closure of schools, as well as current weather conditions. 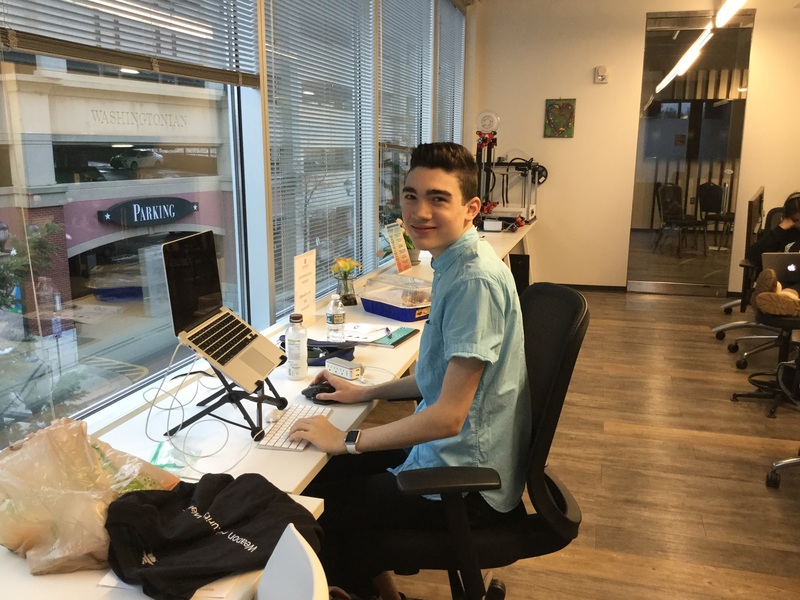 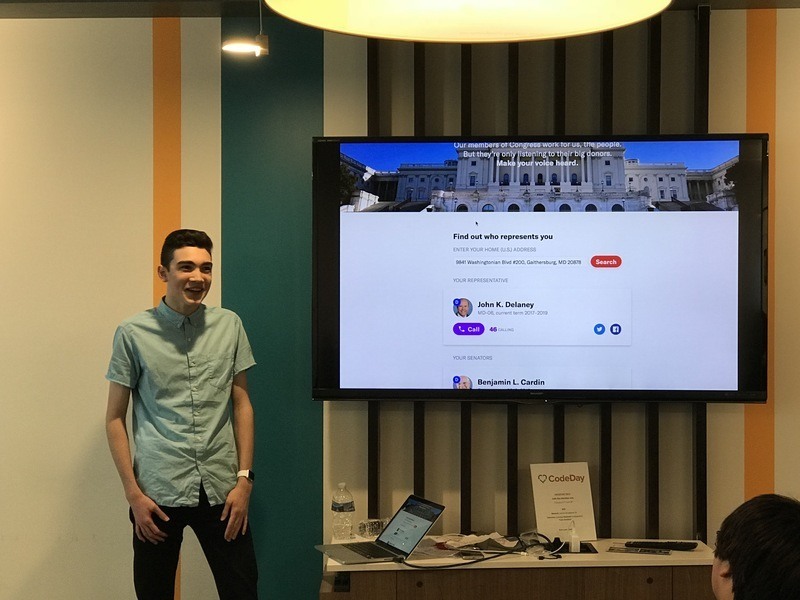 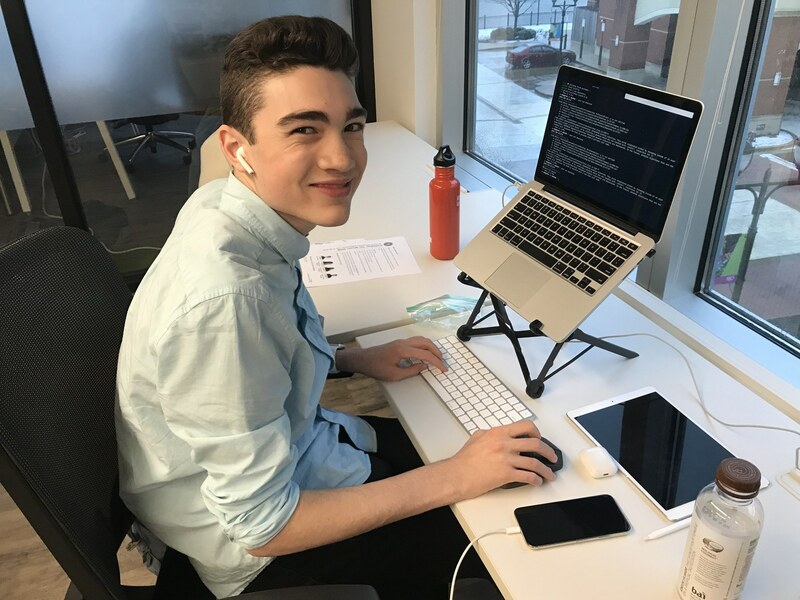 Lachlan Campbell, a high school junior traveling all the way from State College, Pennsylvania, won the Overall Best title with a political action website to engage citizens. 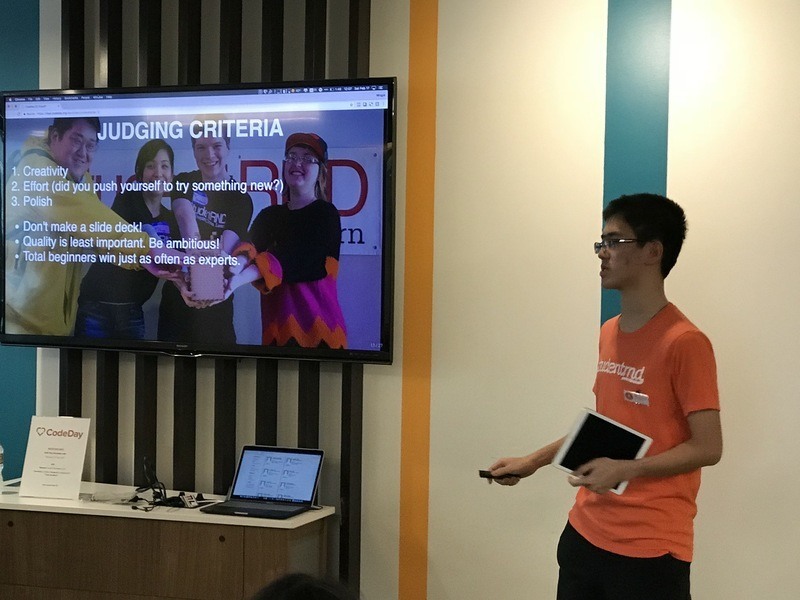 “Now more than ever, we need to start a real movement in politics to make our voices heard, but getting involved can be intimidating.” Explained Lachlan to the judges. 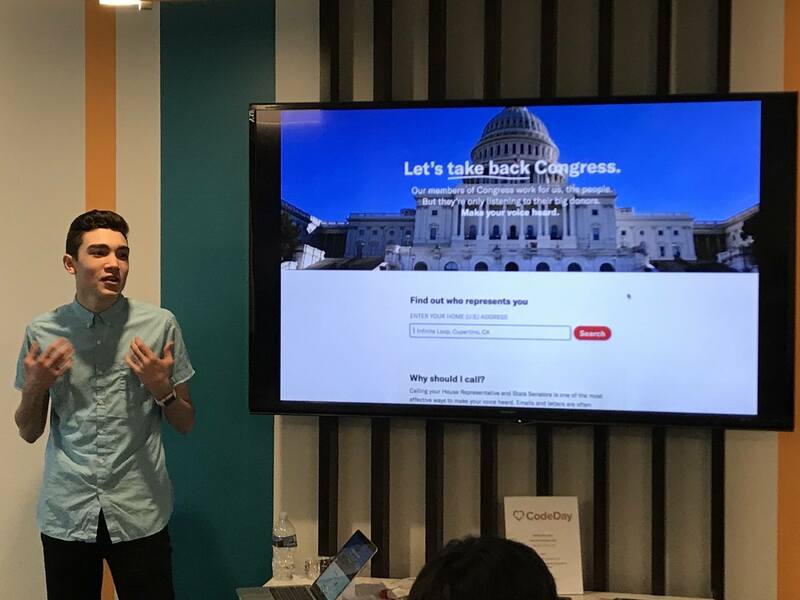 Lachlan's new app makes contacting congressmen fast and easy: you immediately see your Congressional representatives and their amount of financial contribution acceptance, and it's one tap to call them and share. 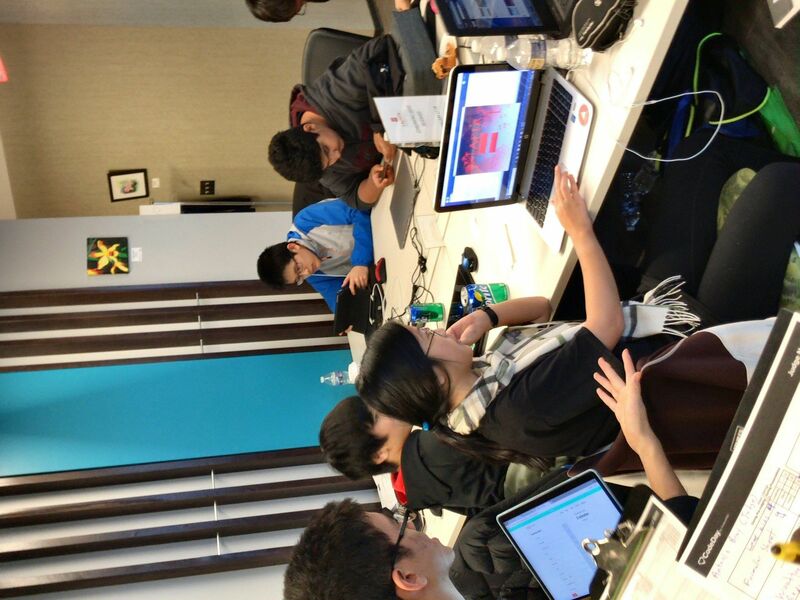 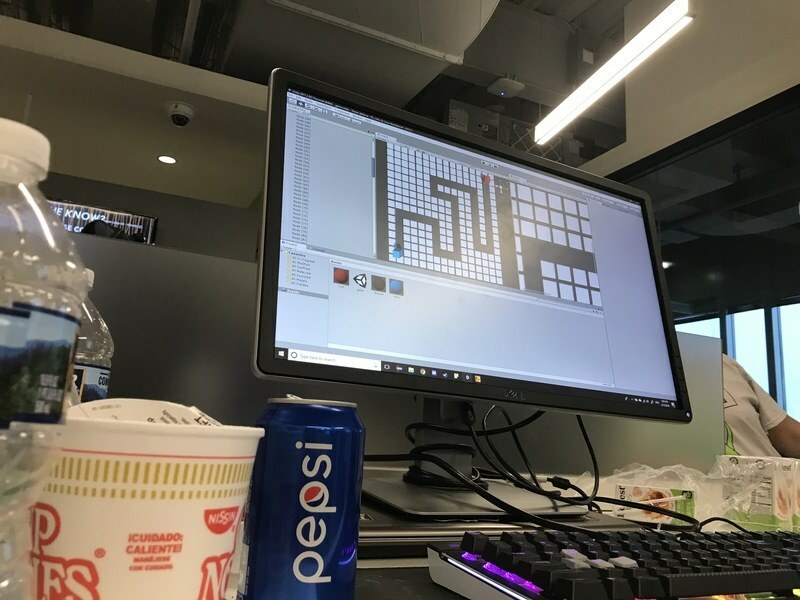 New coders also made some fascinating progress. 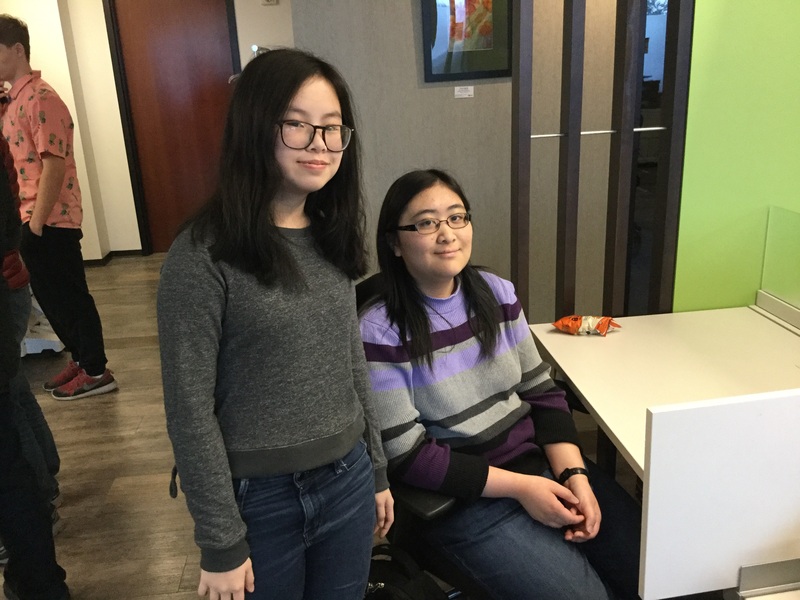 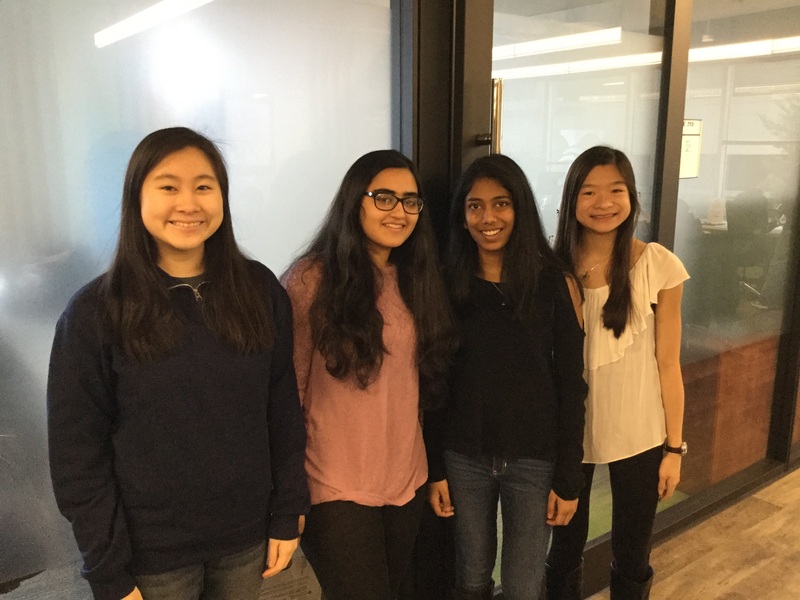 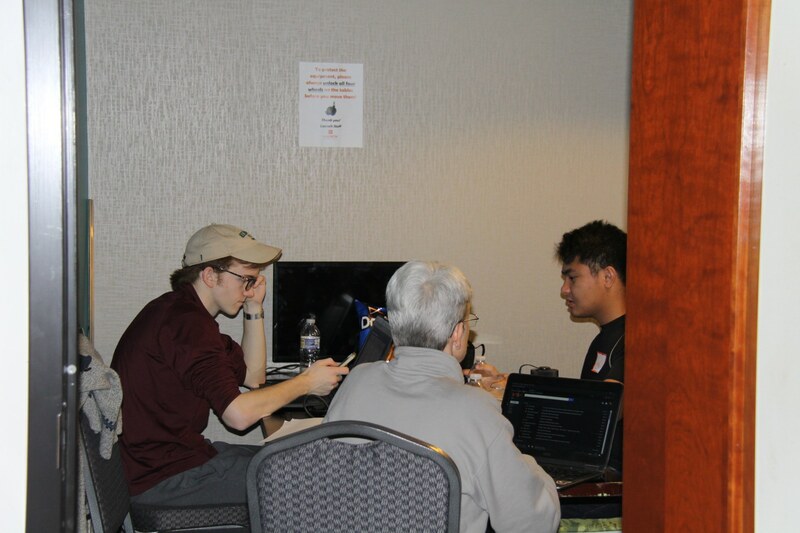 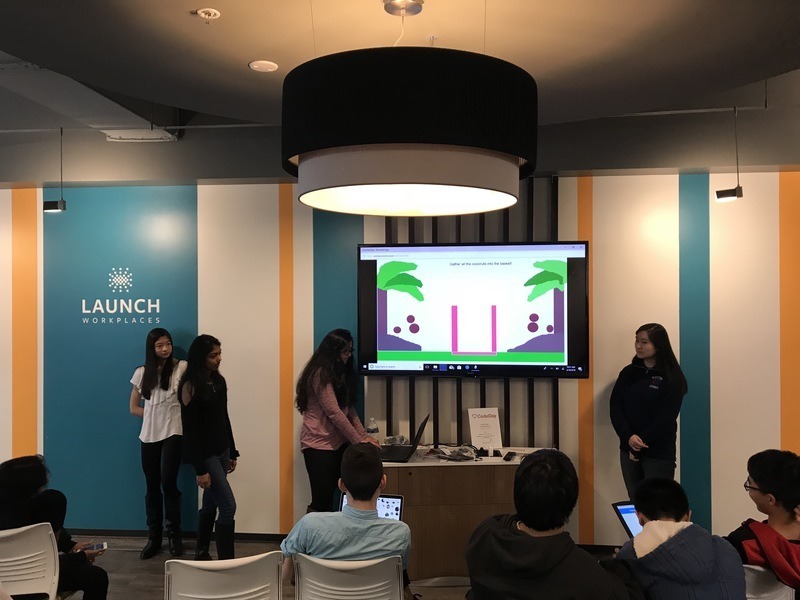 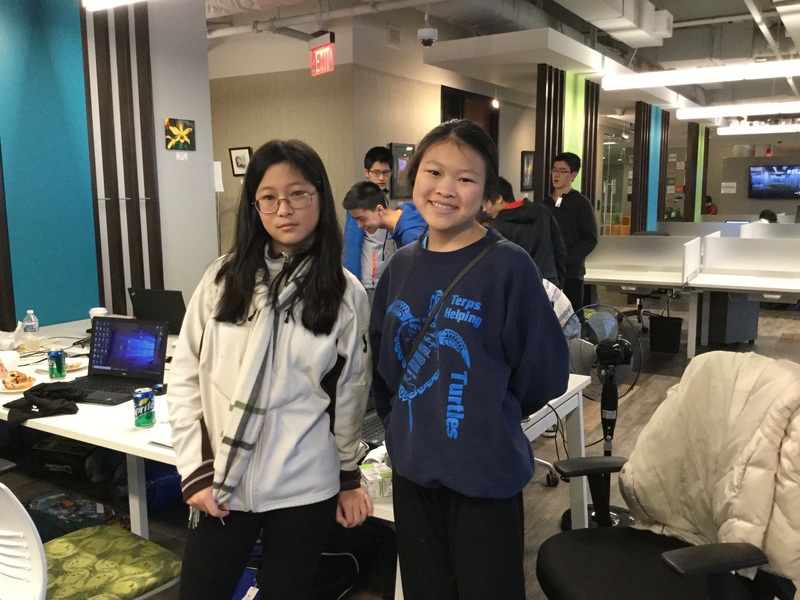 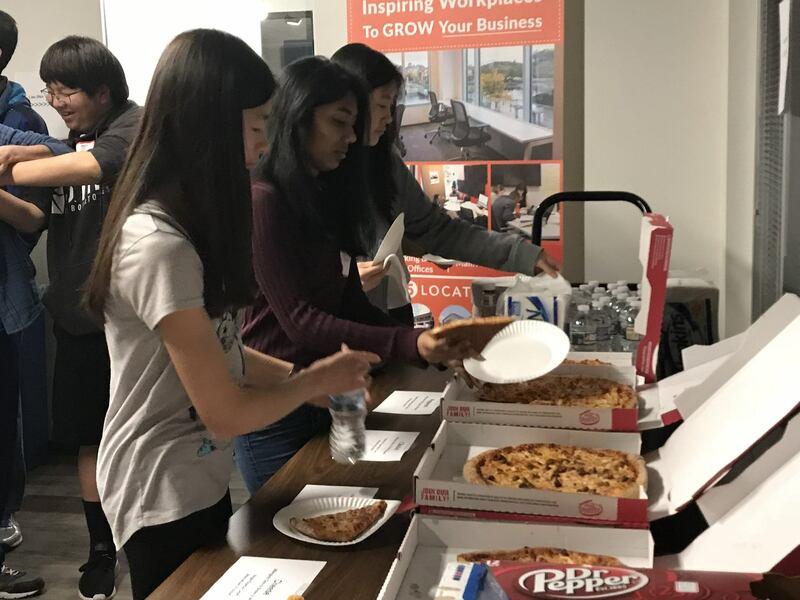 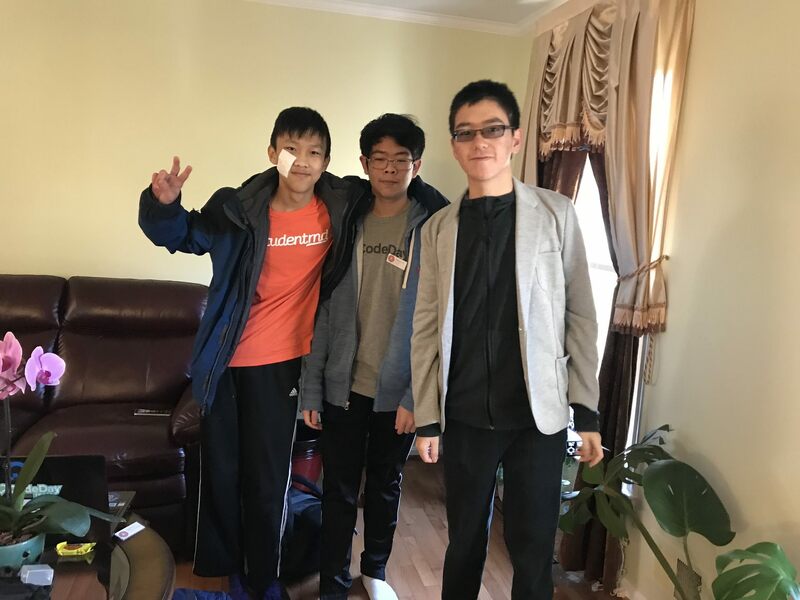 Ellie Lee, 8th grader from Robert Frost Middle School, and Jennifer Hu, freshman at Blair High School, created a Mafia game with polished graphics. 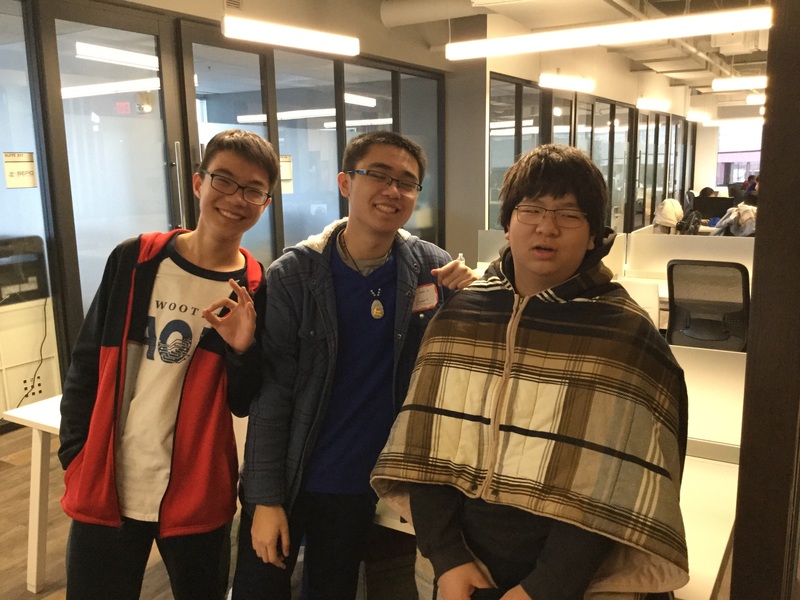 They won honorable mentions for their hard work. 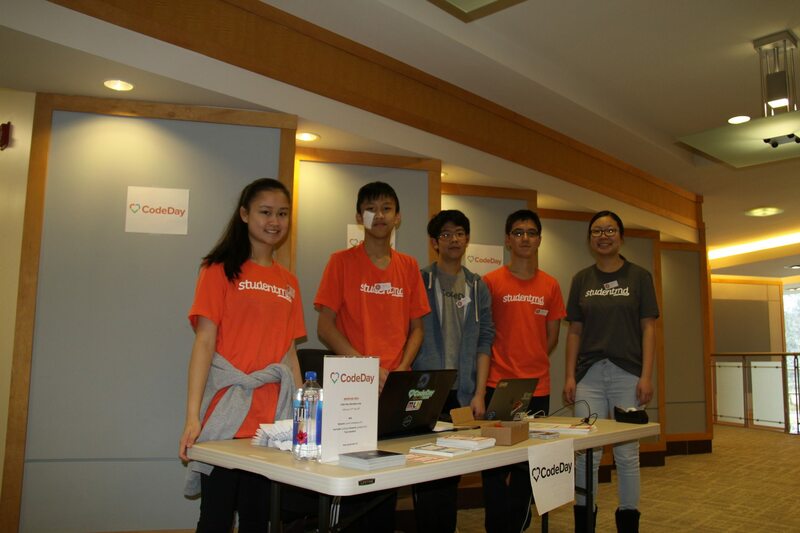 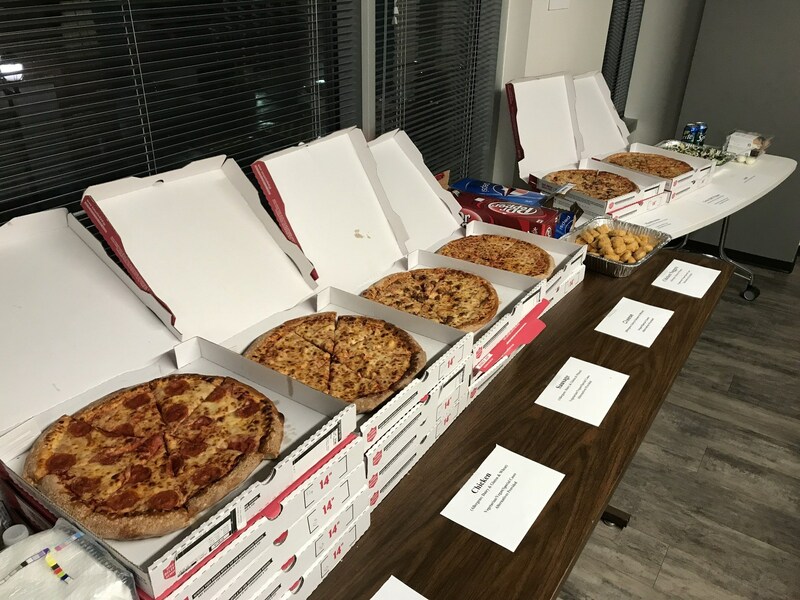 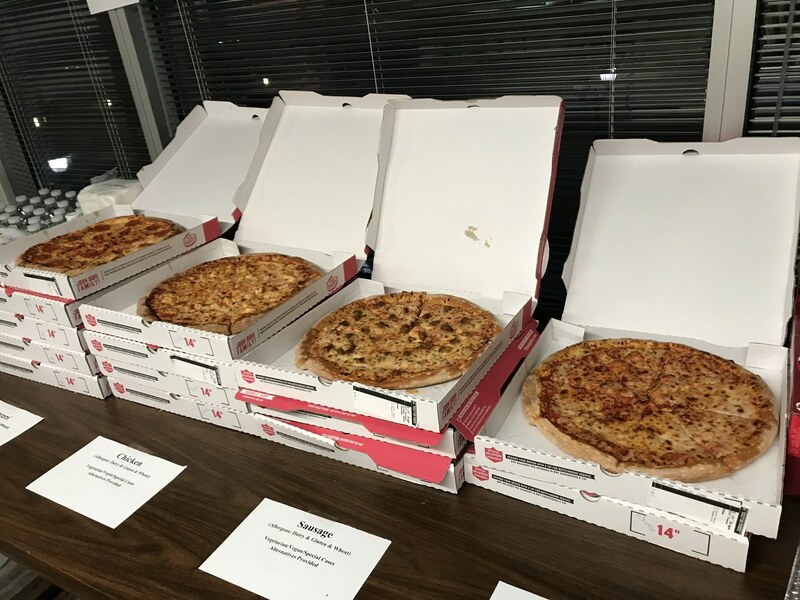 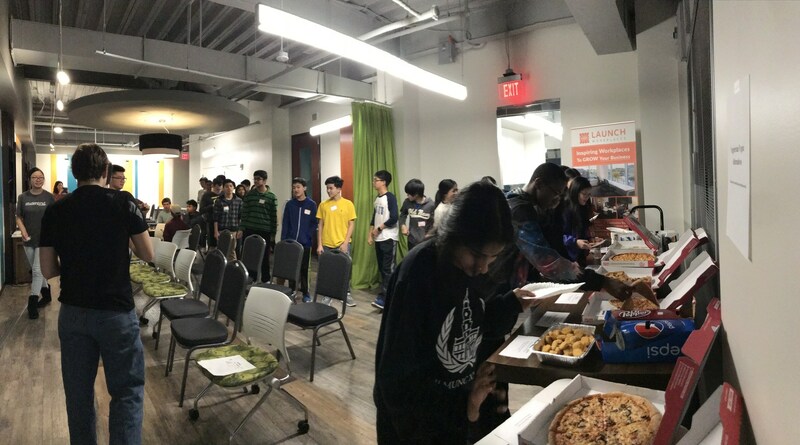 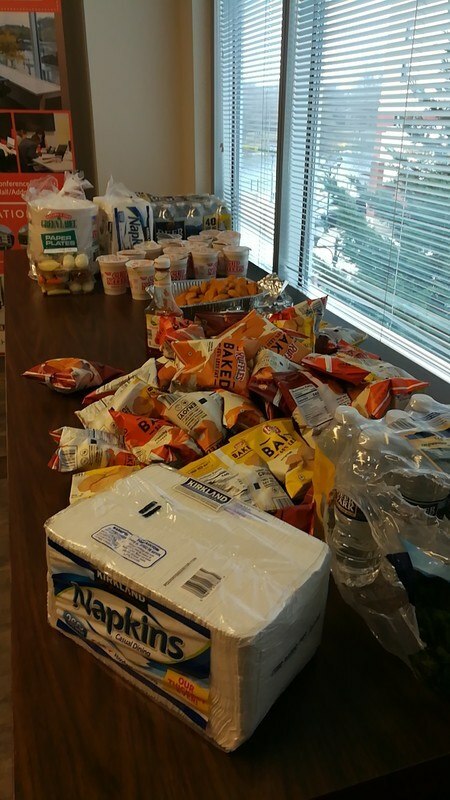 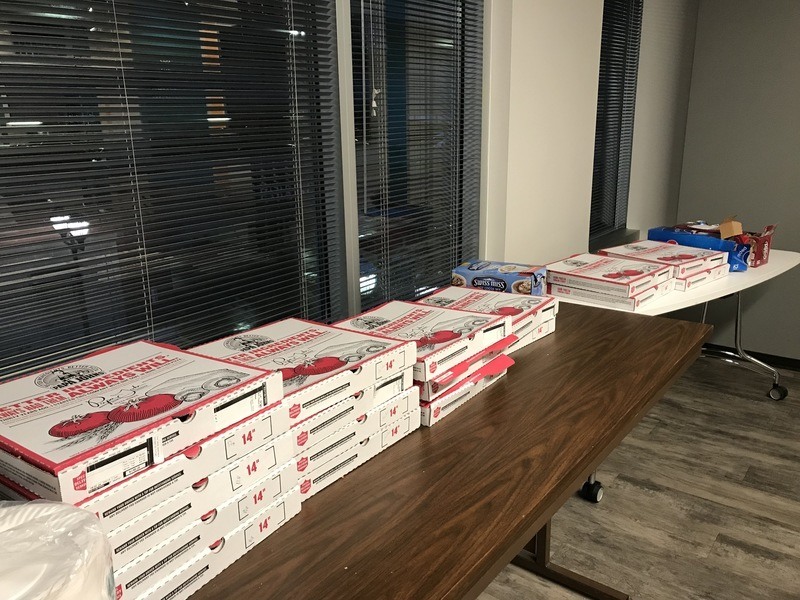 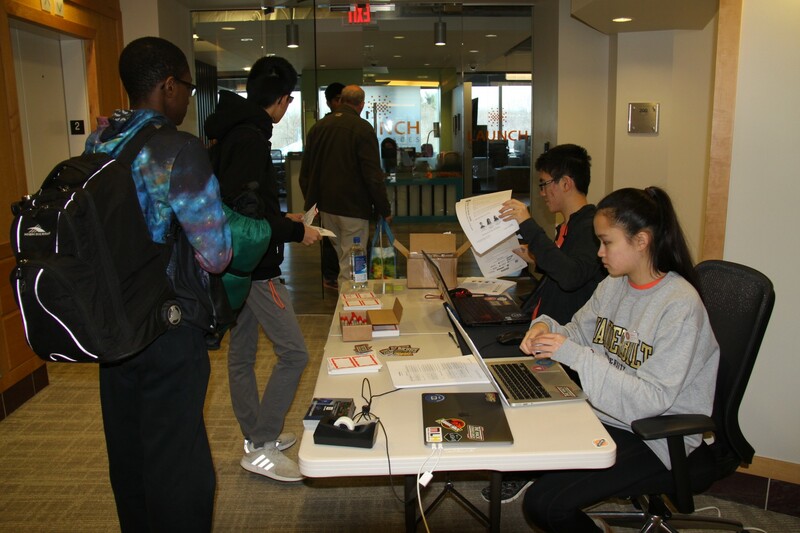 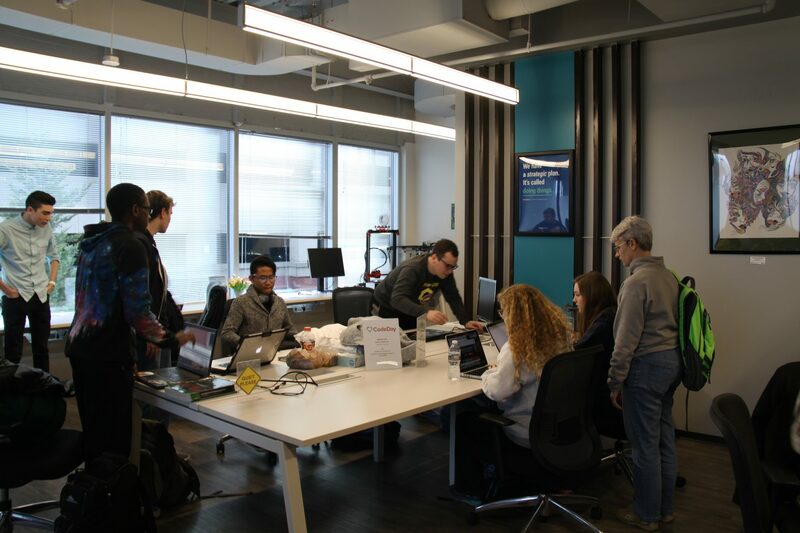 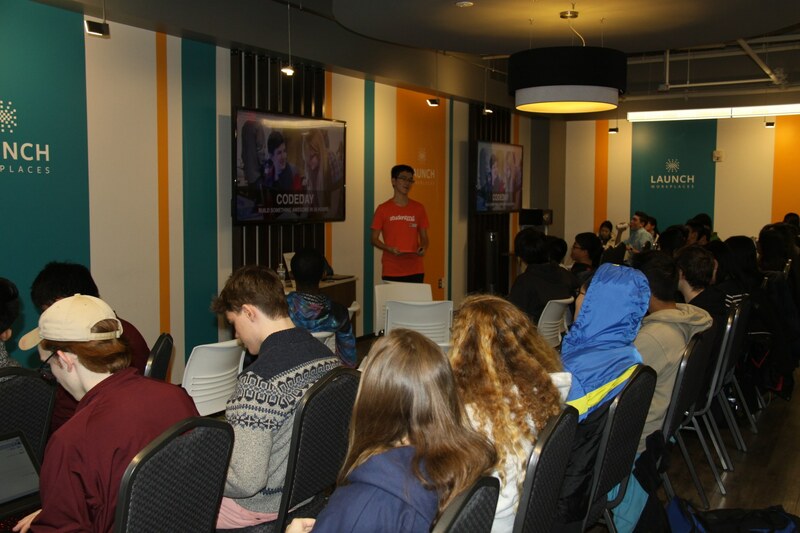 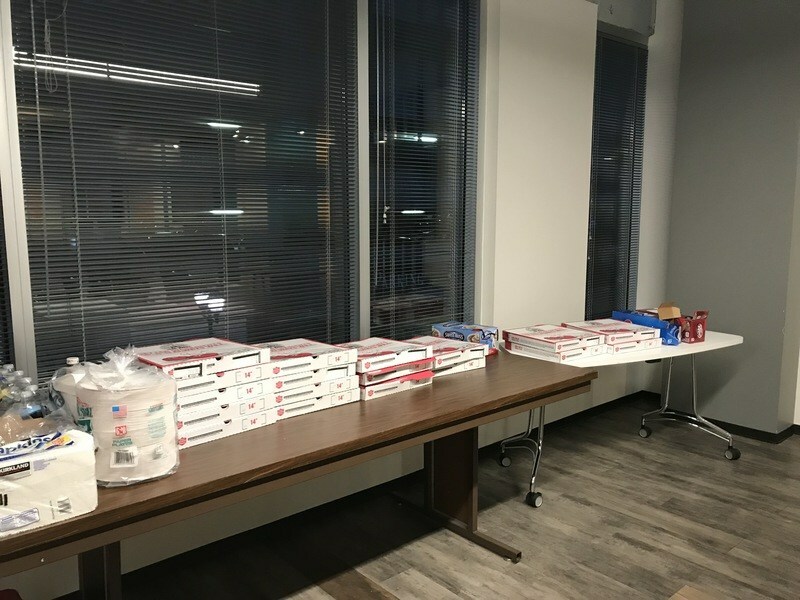 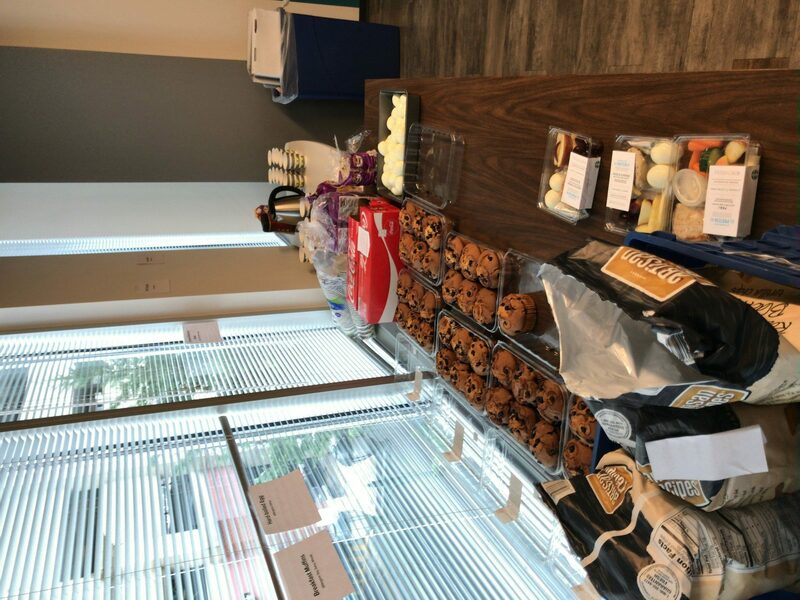 Well done, CodeDay DC, and we’ll see you again very soon!